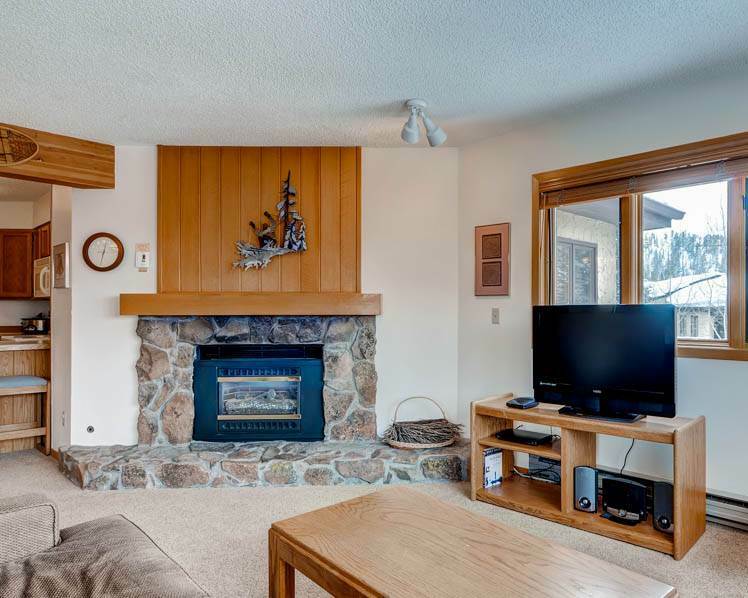 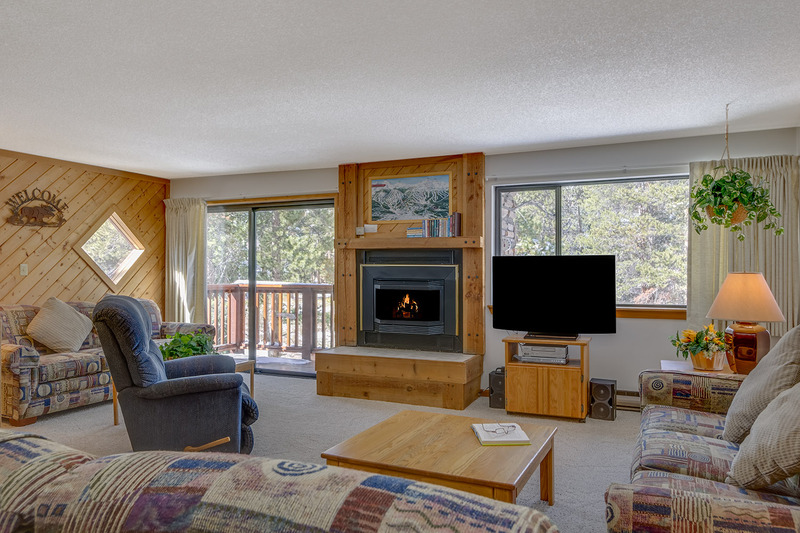 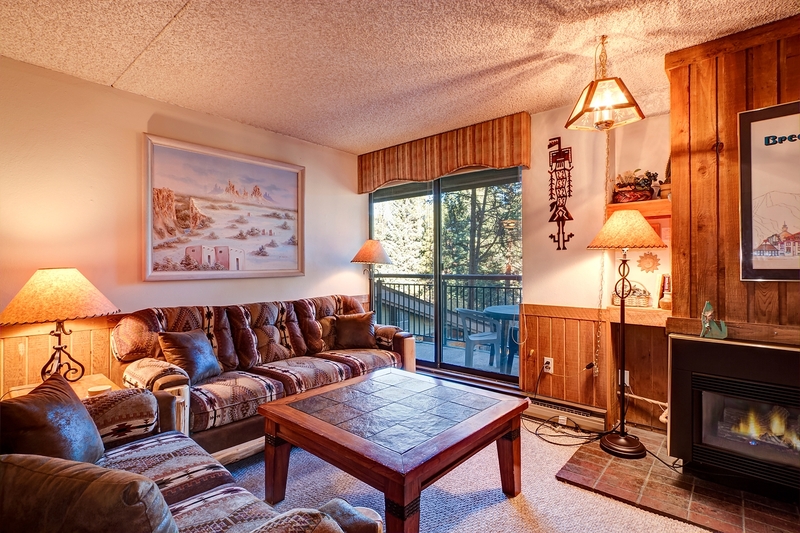 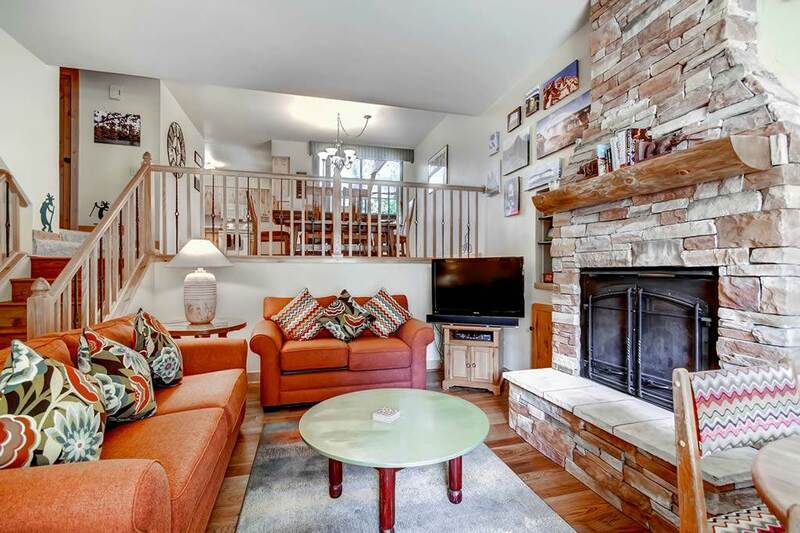 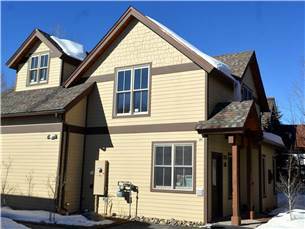 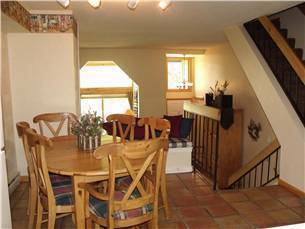 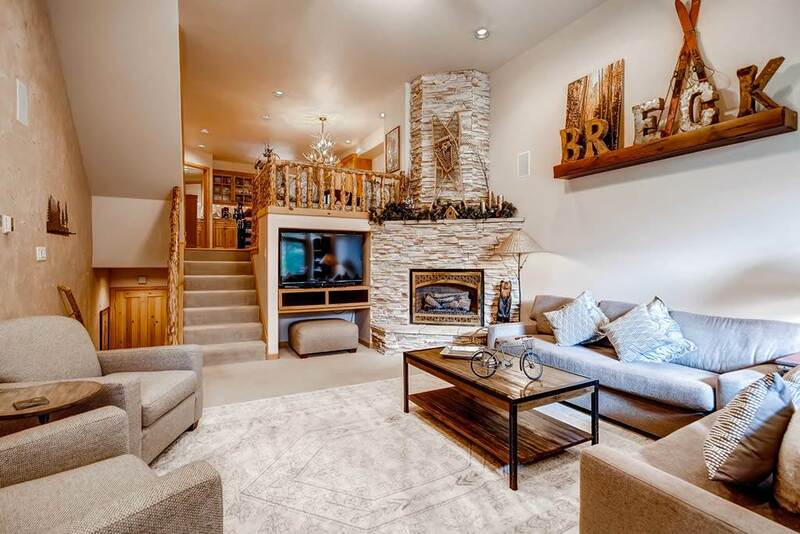 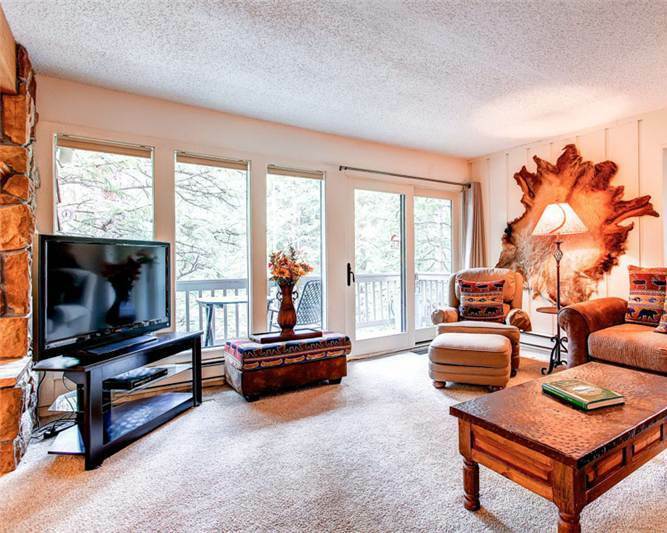 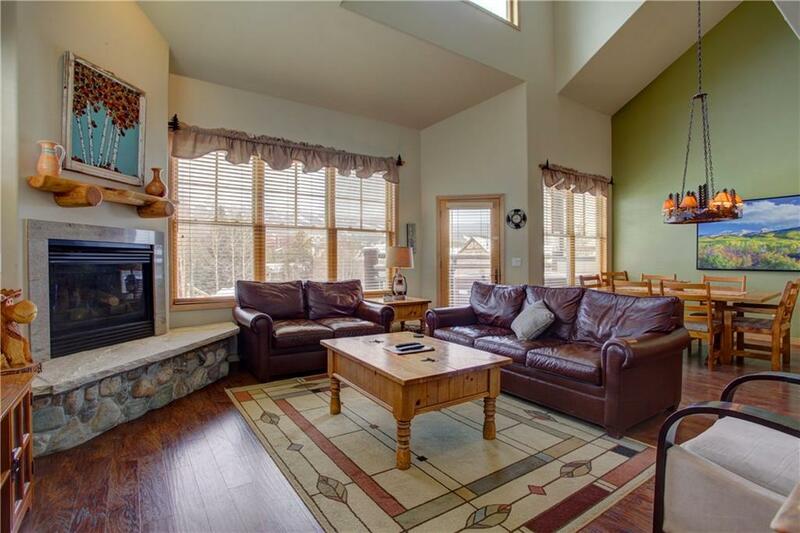 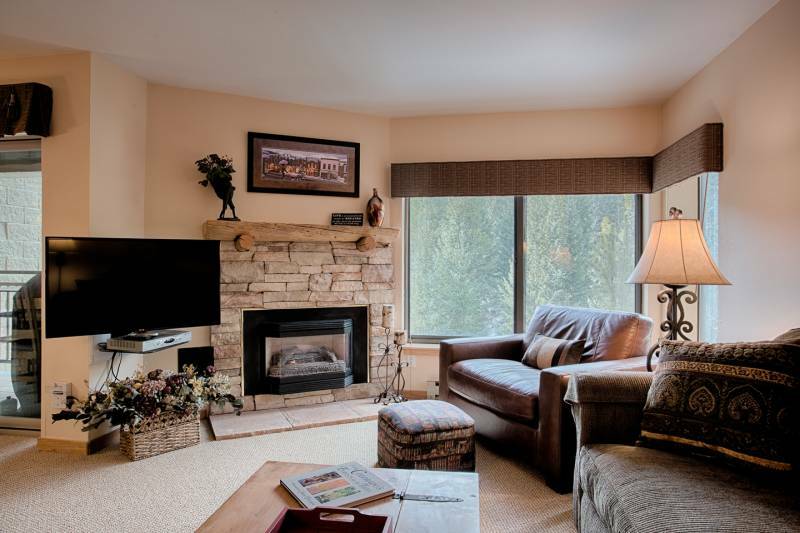 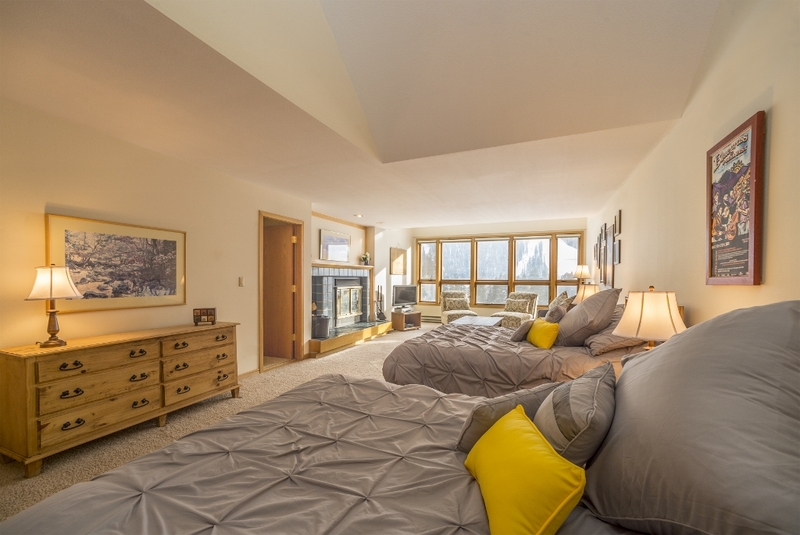 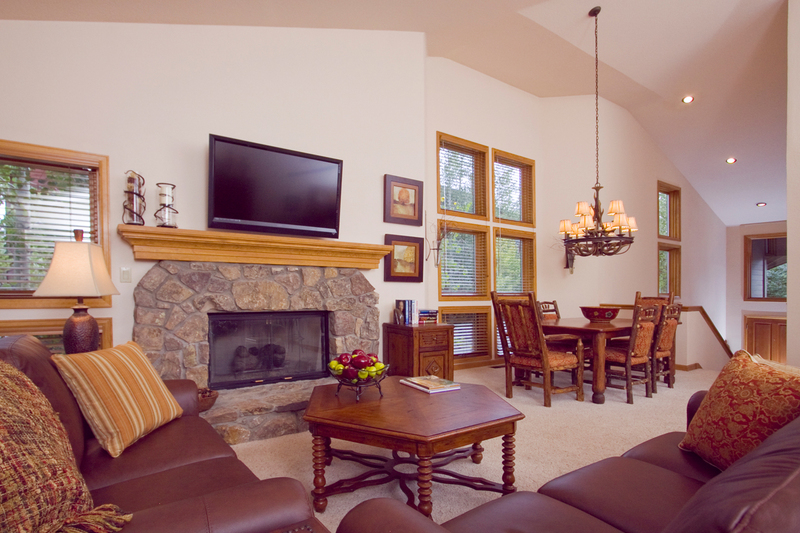 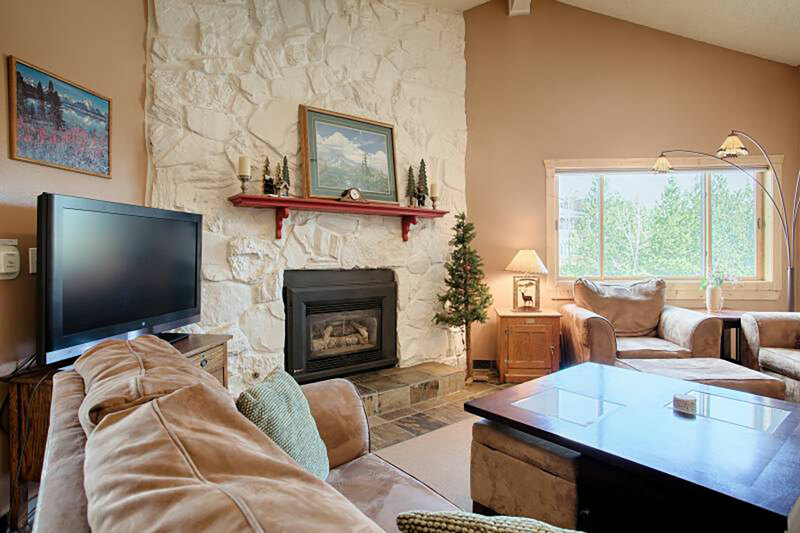 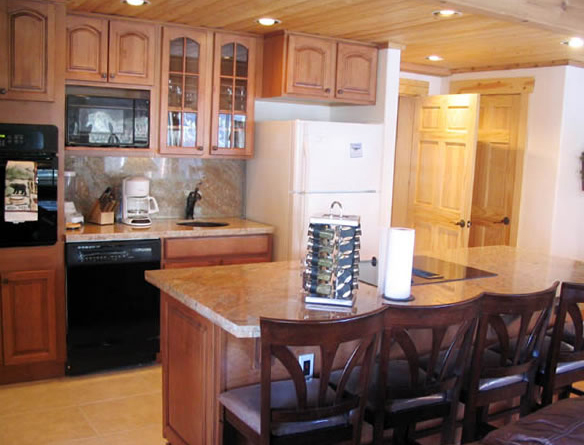 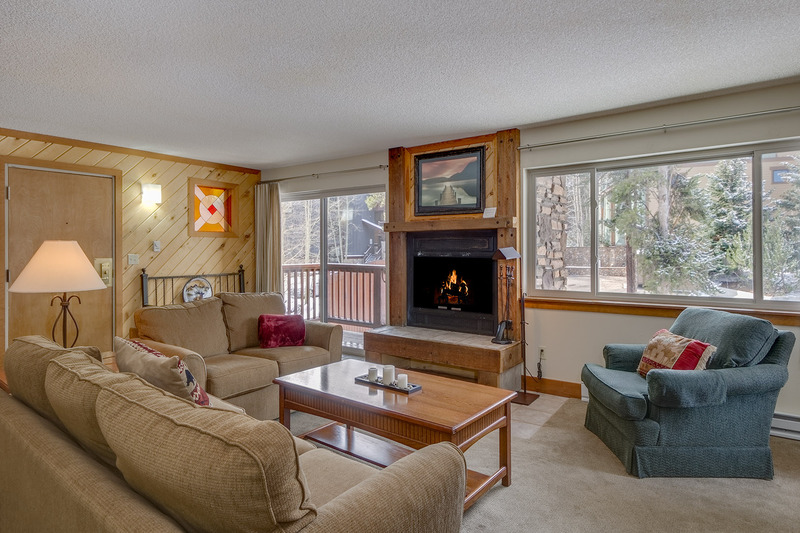 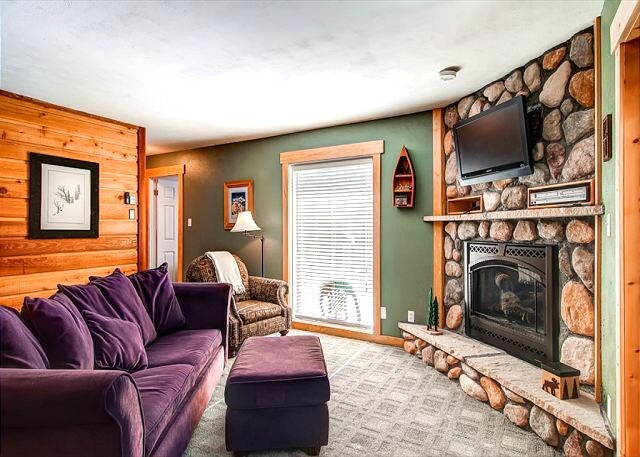 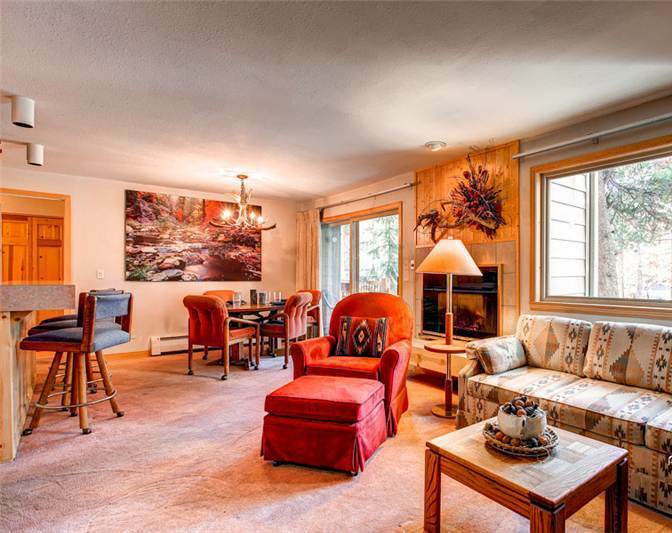 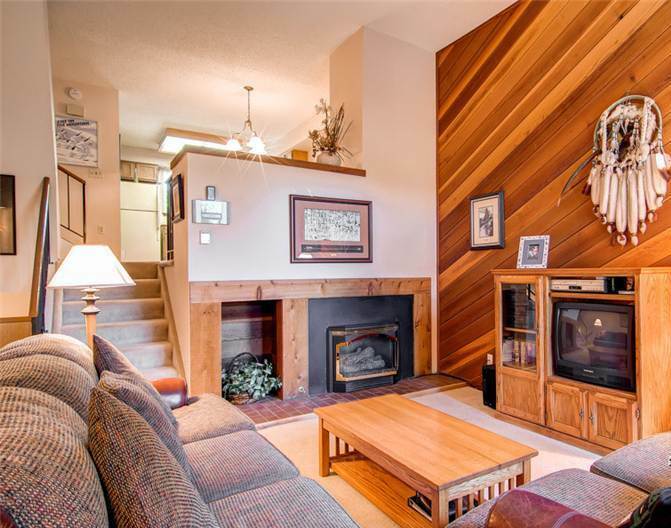 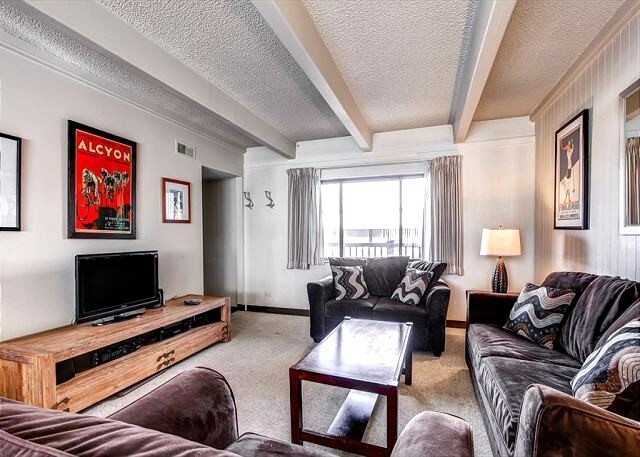 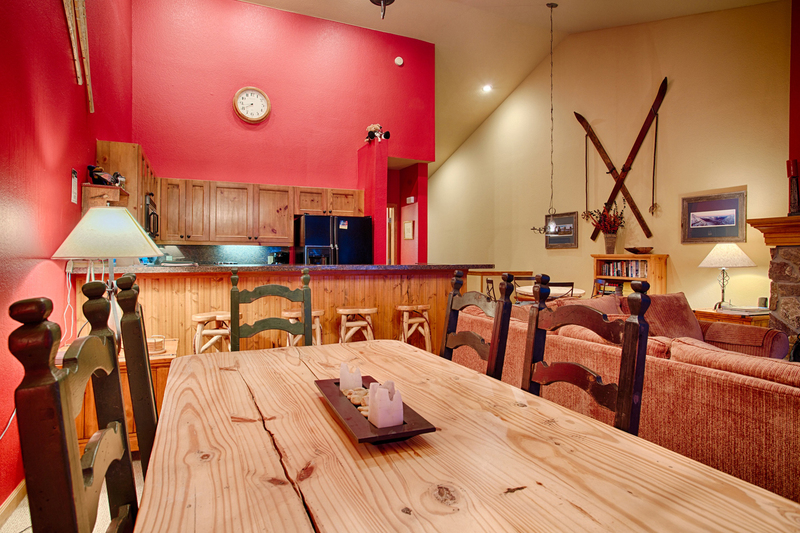 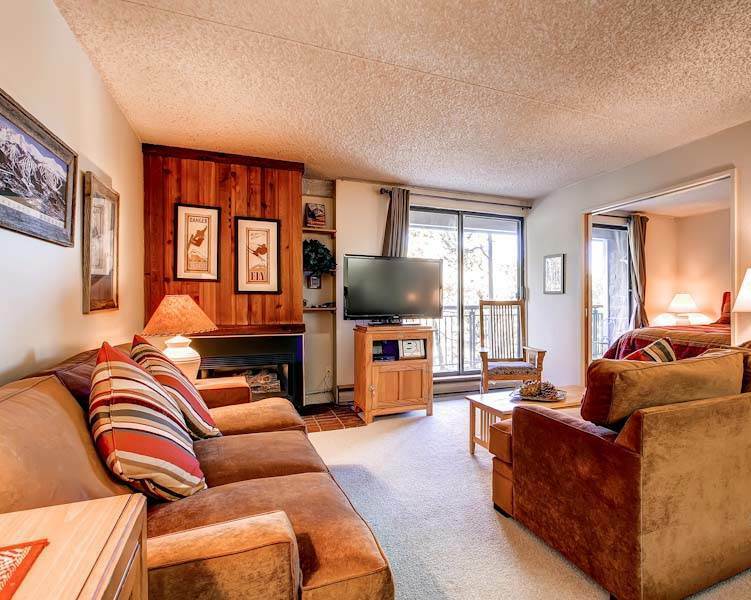 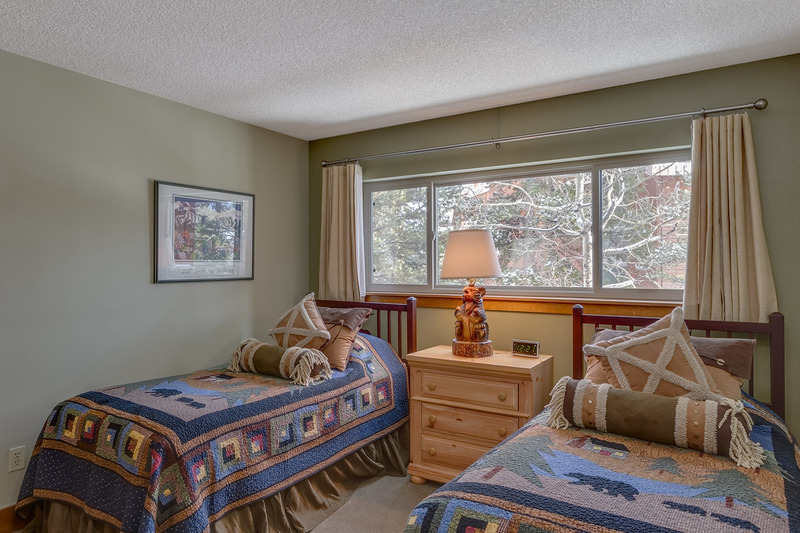 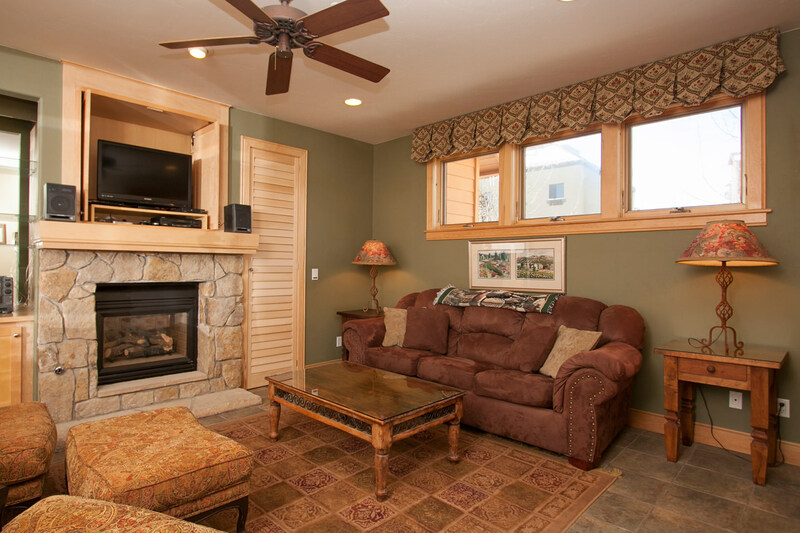 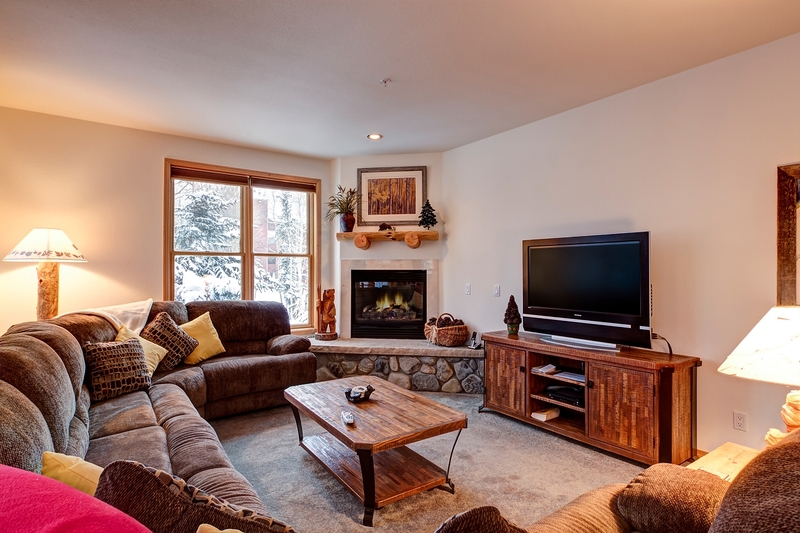 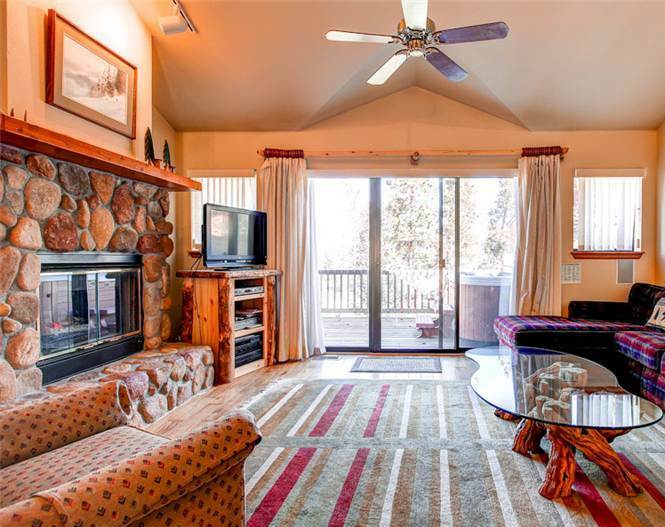 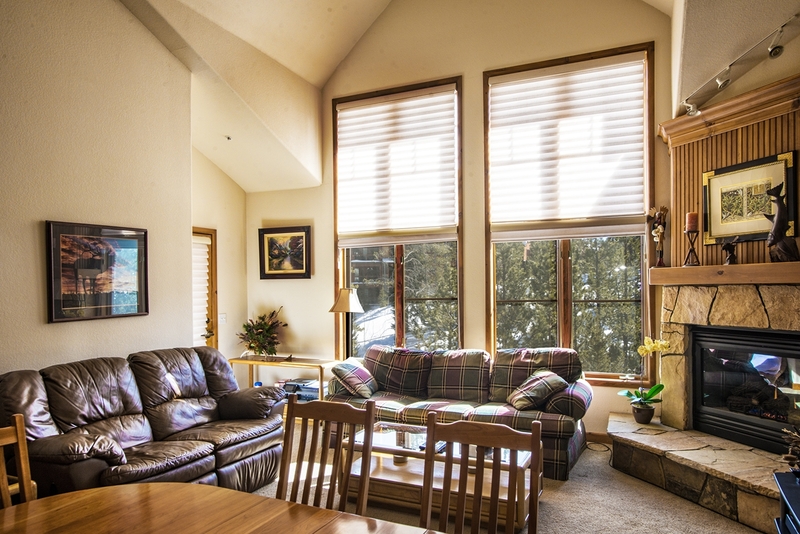 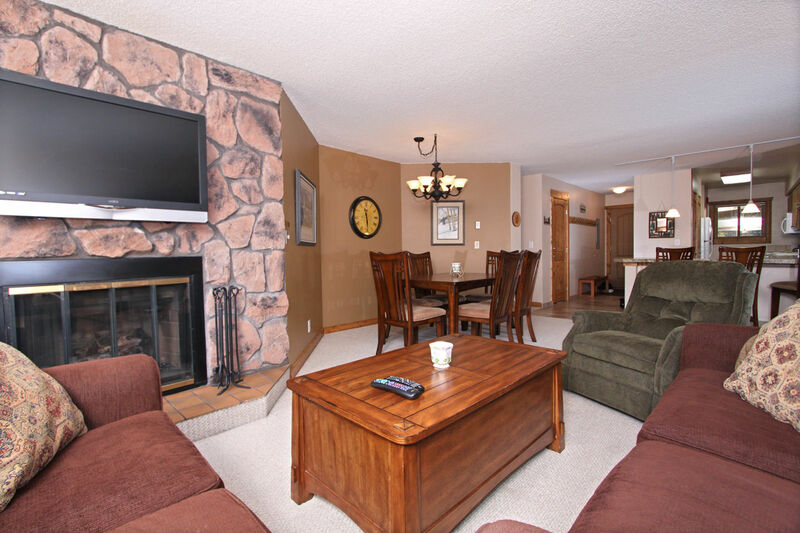 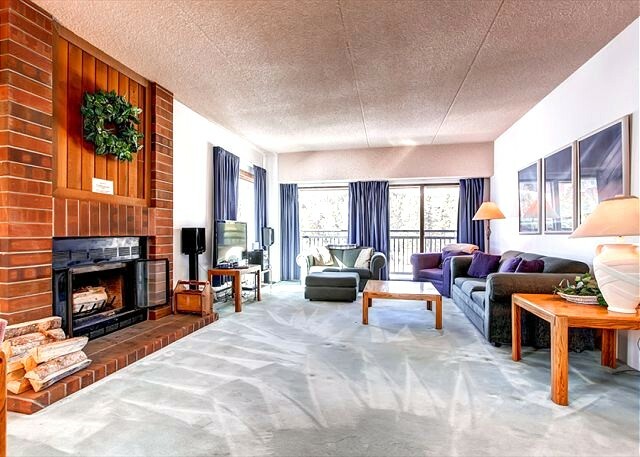 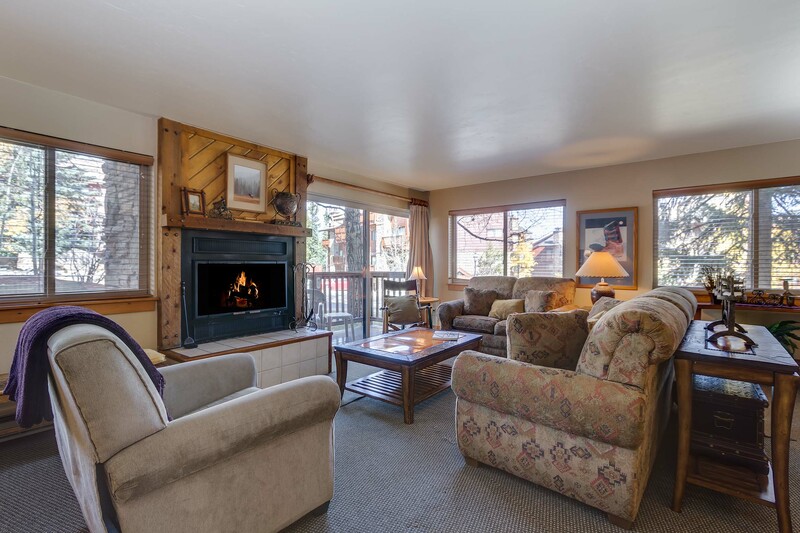 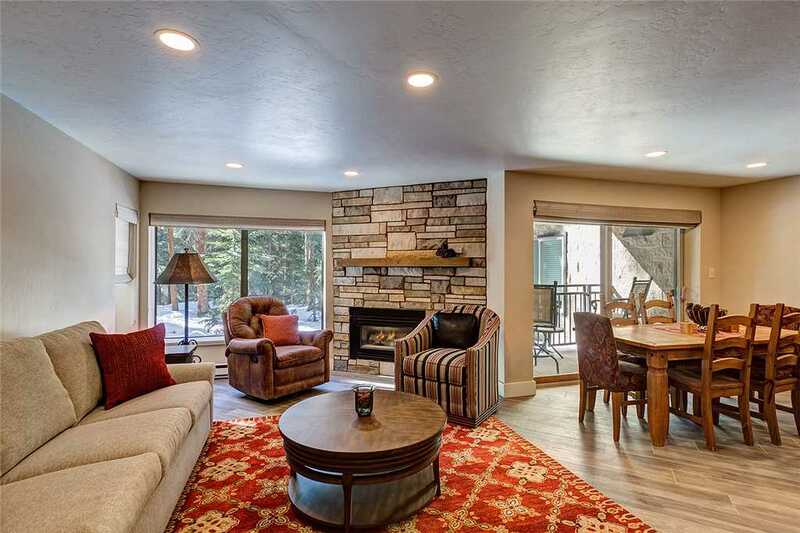 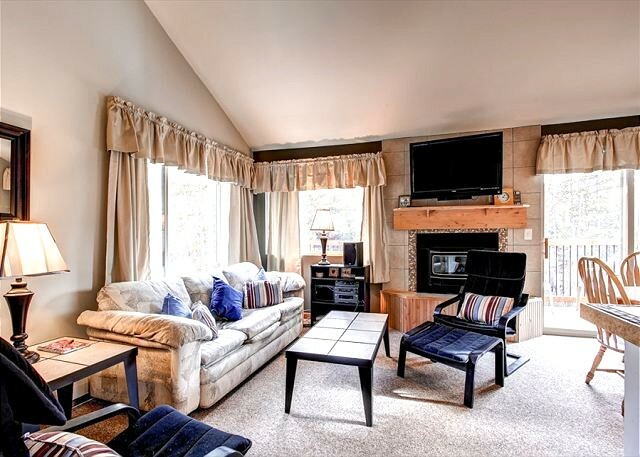 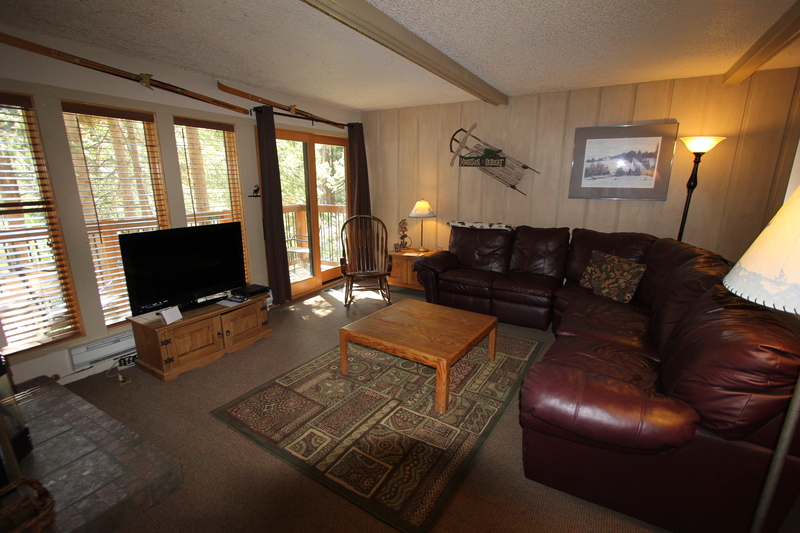 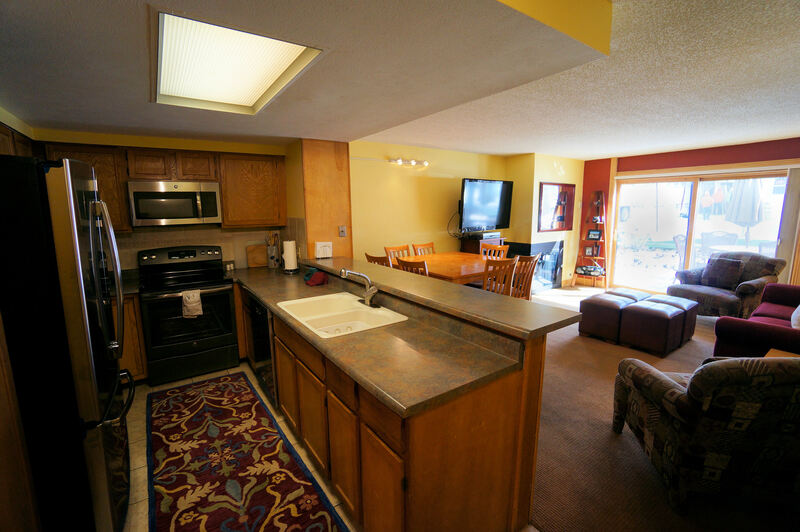 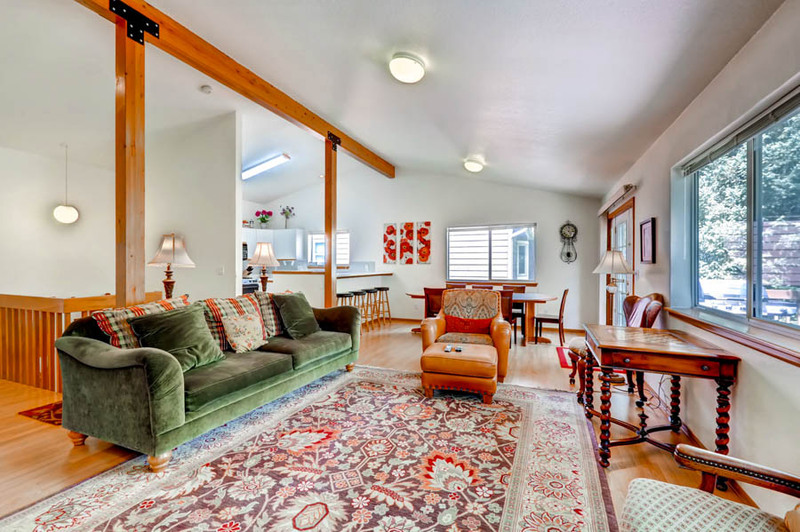 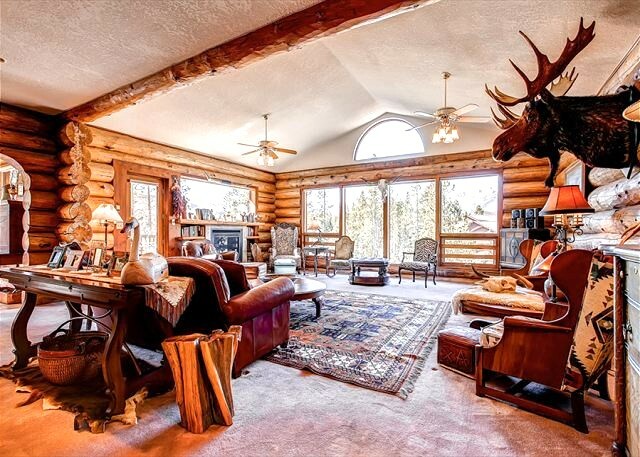 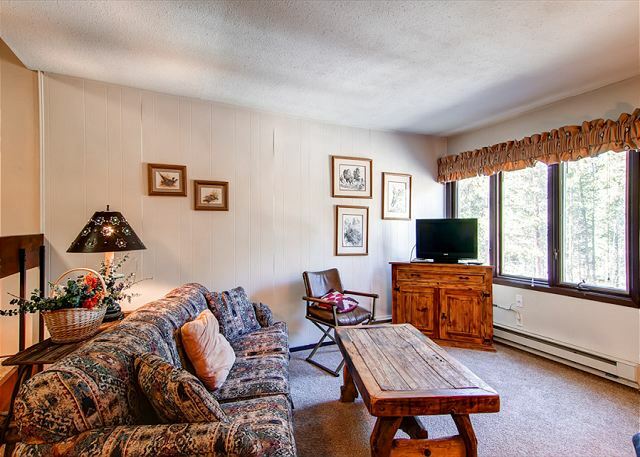 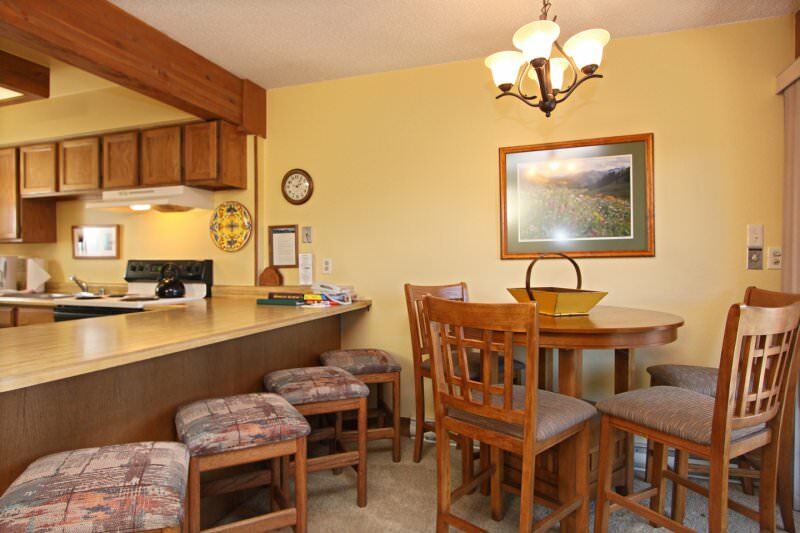 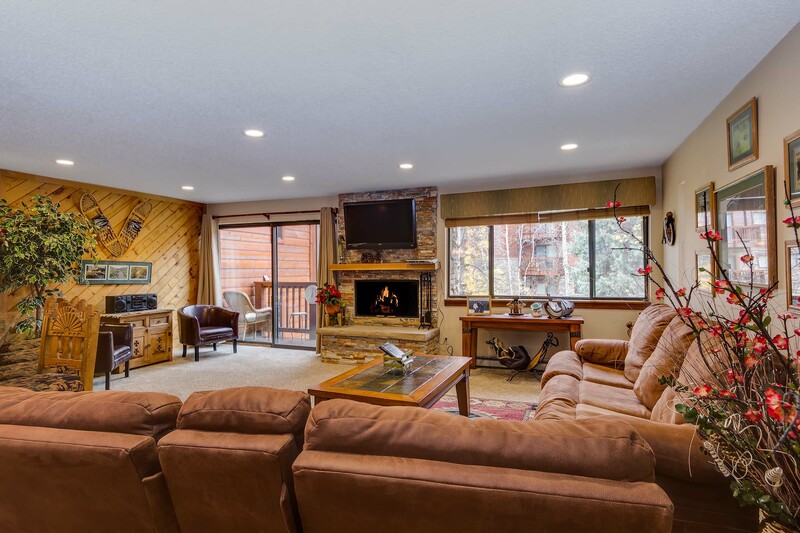 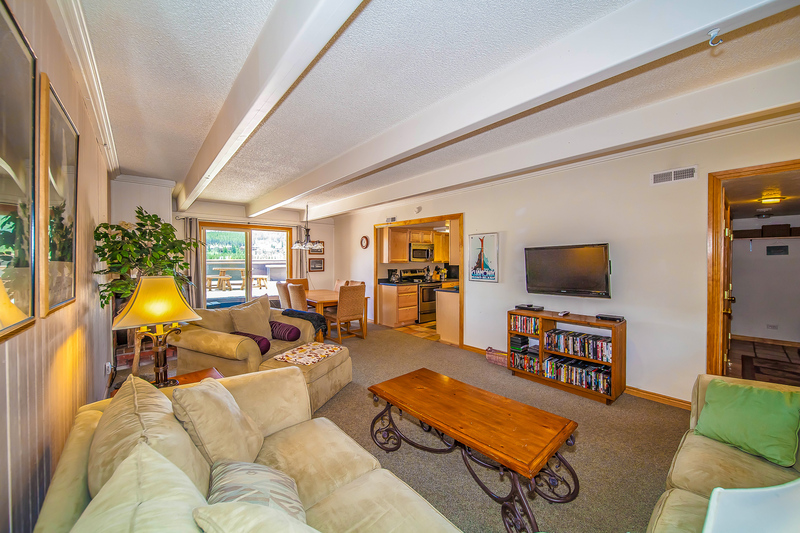 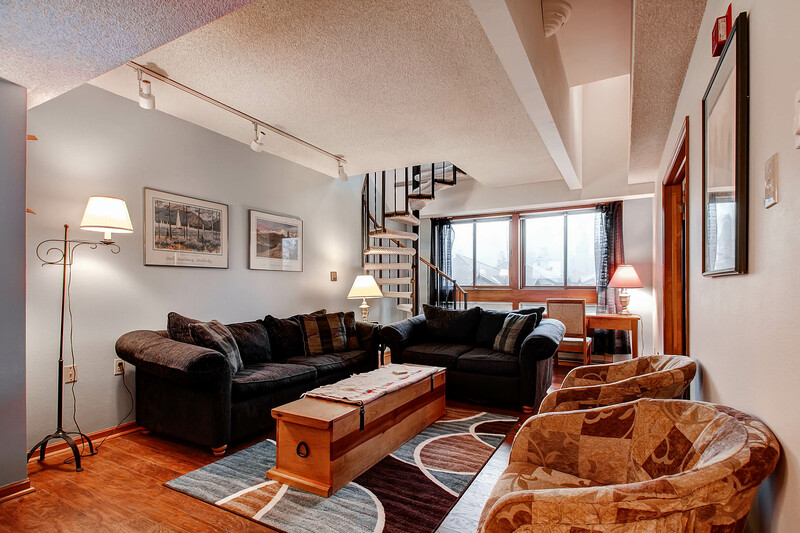 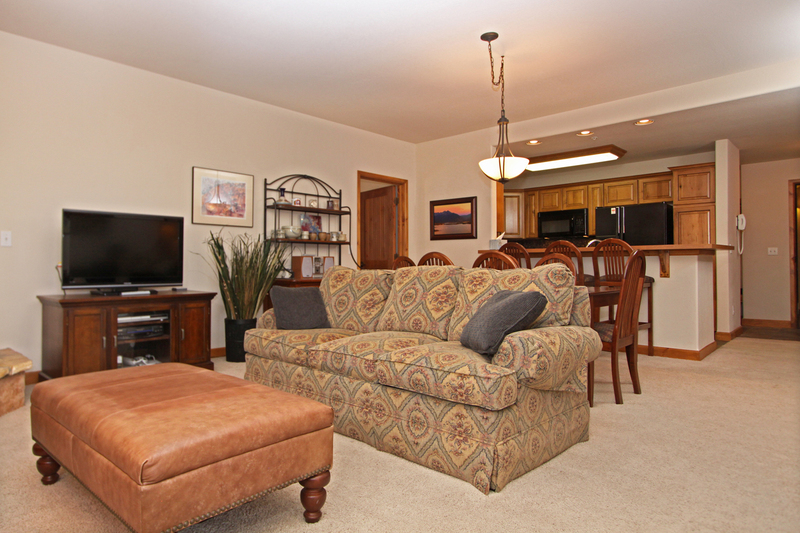 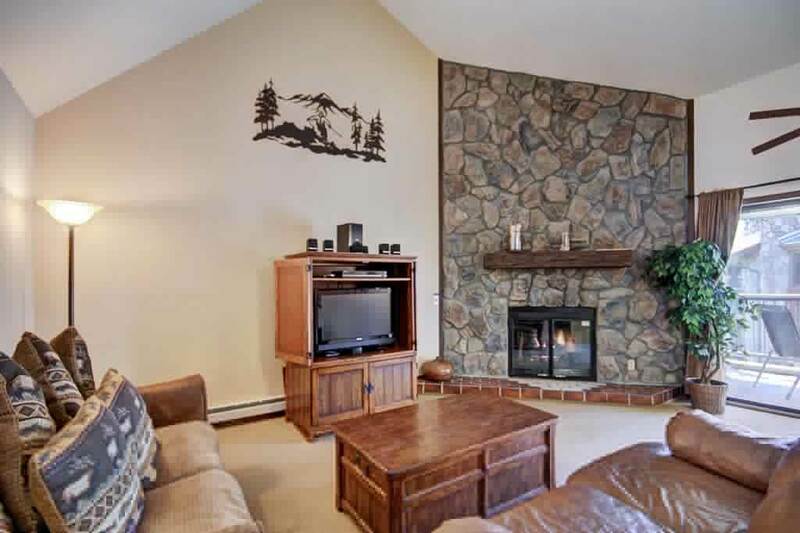 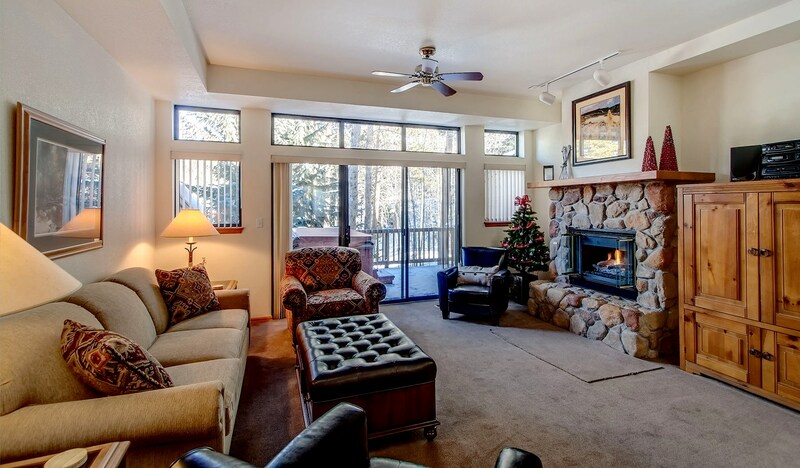 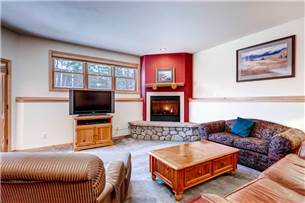 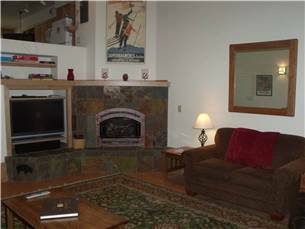 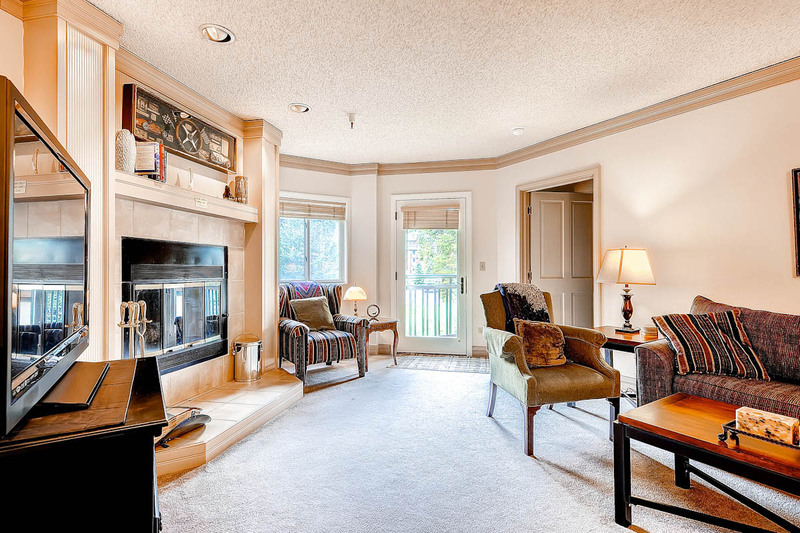 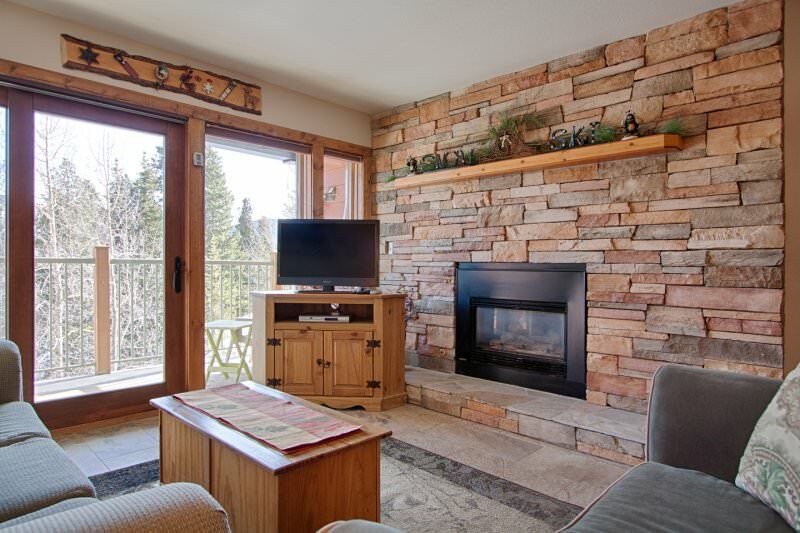 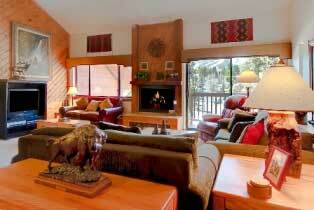 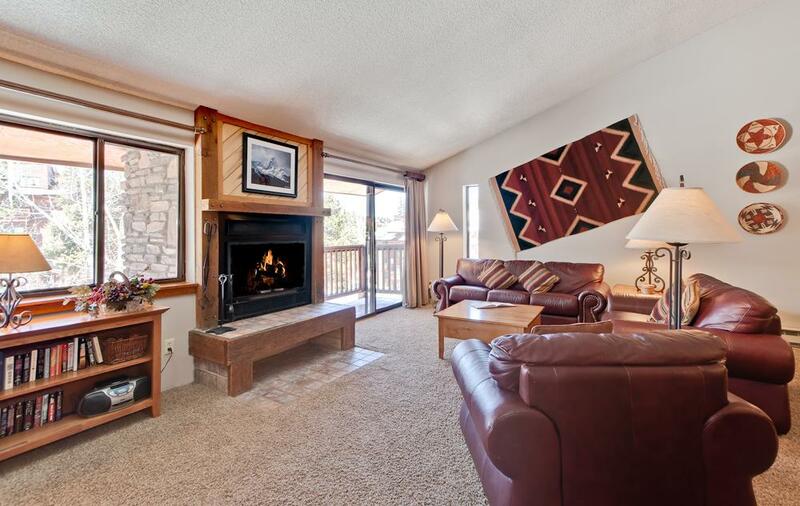 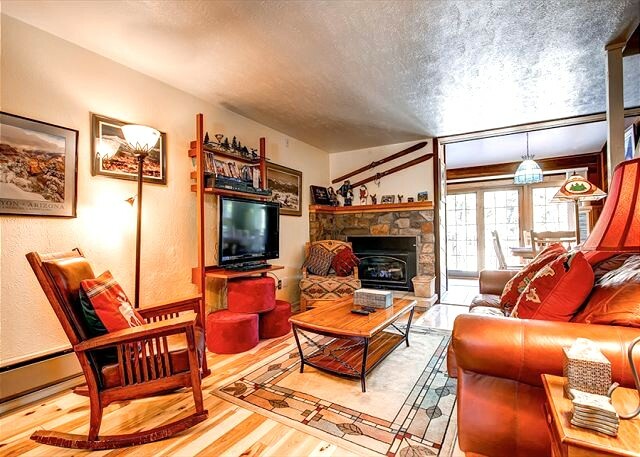 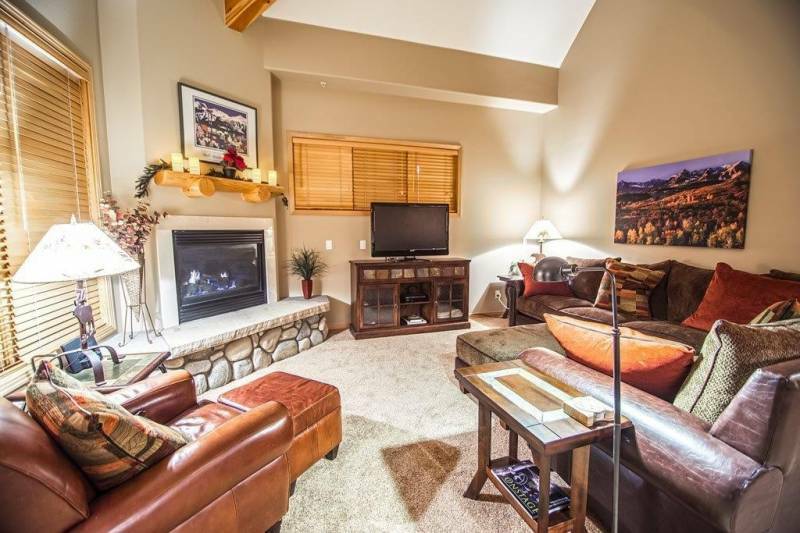 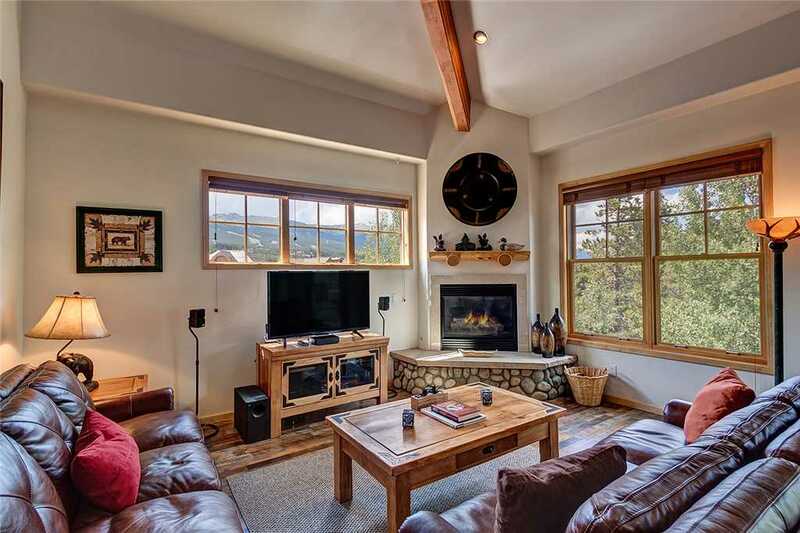 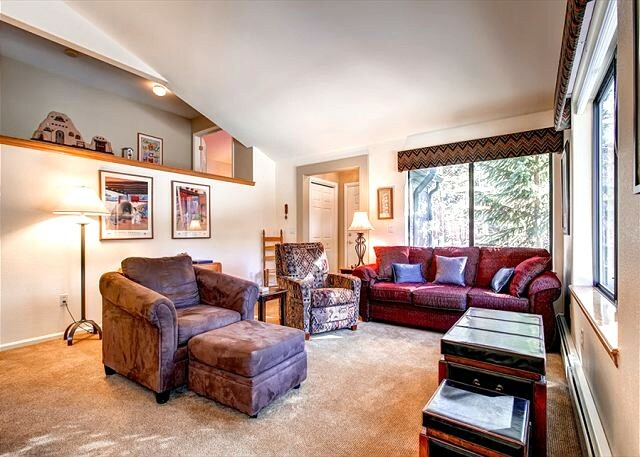 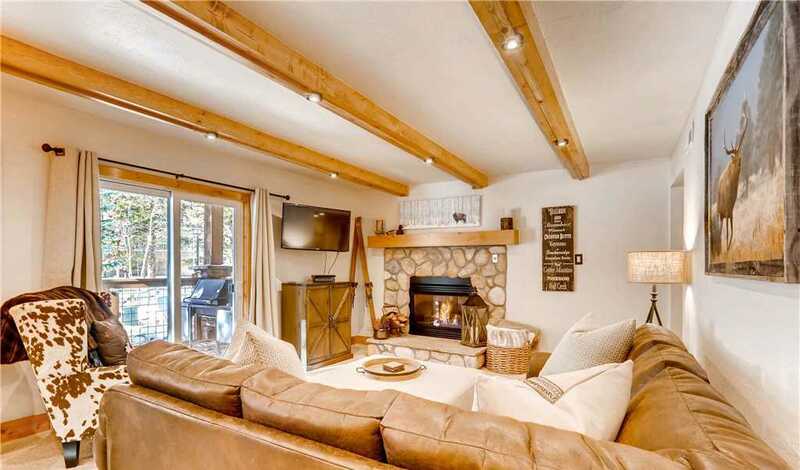 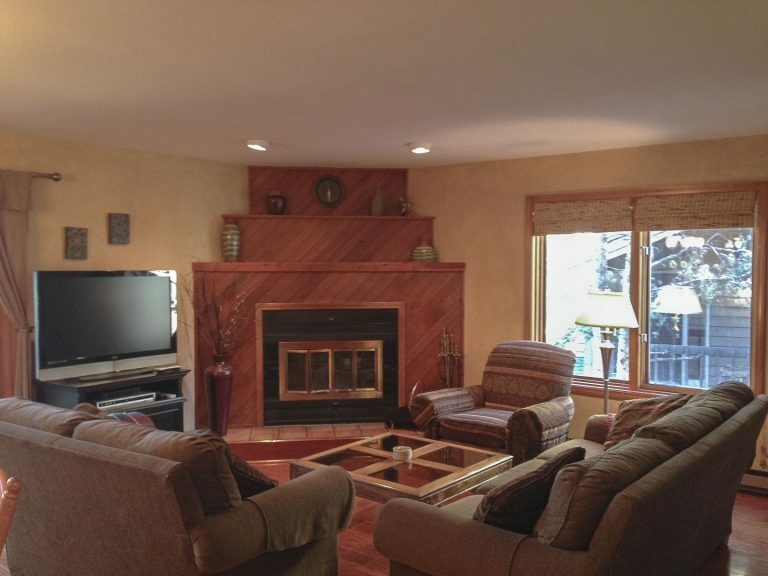 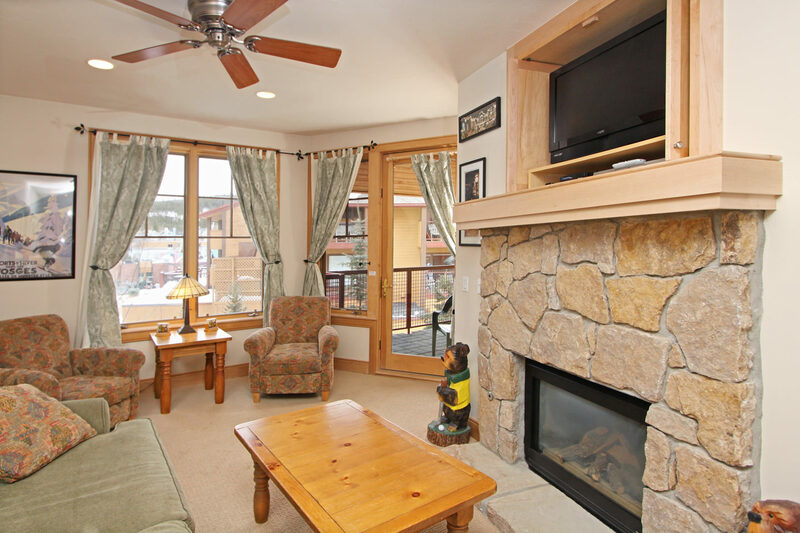 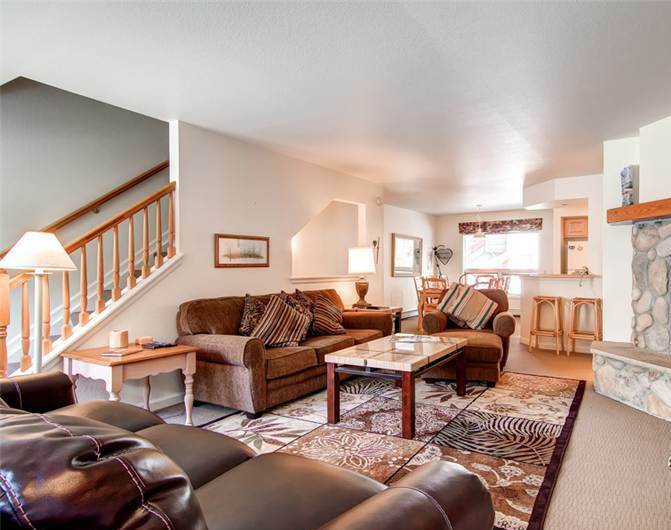 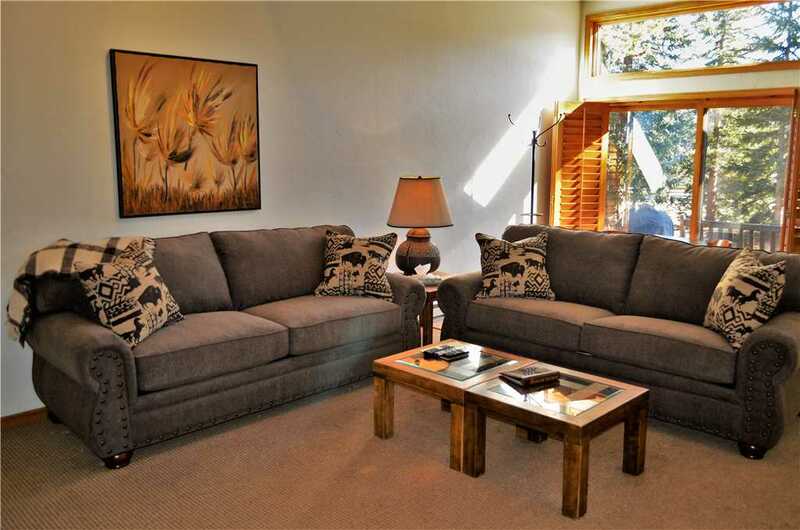 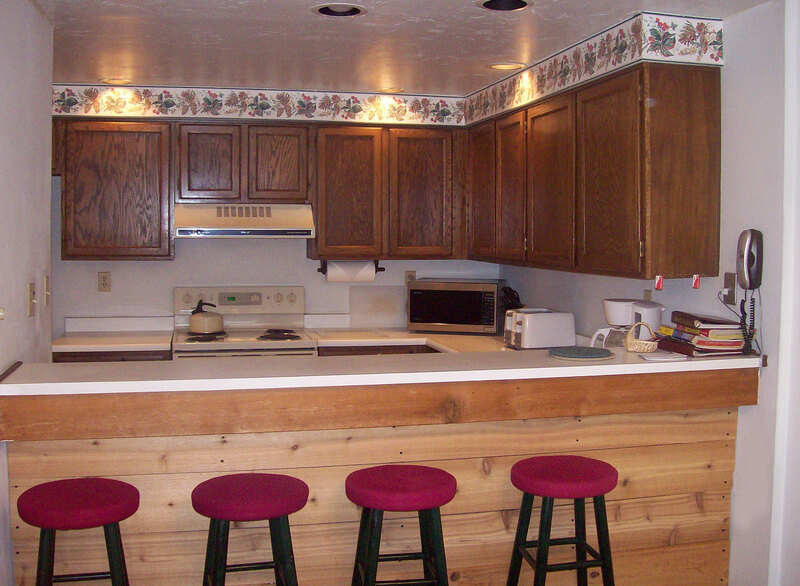 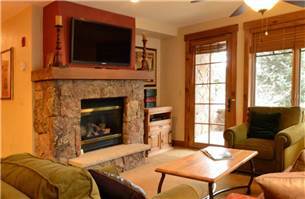 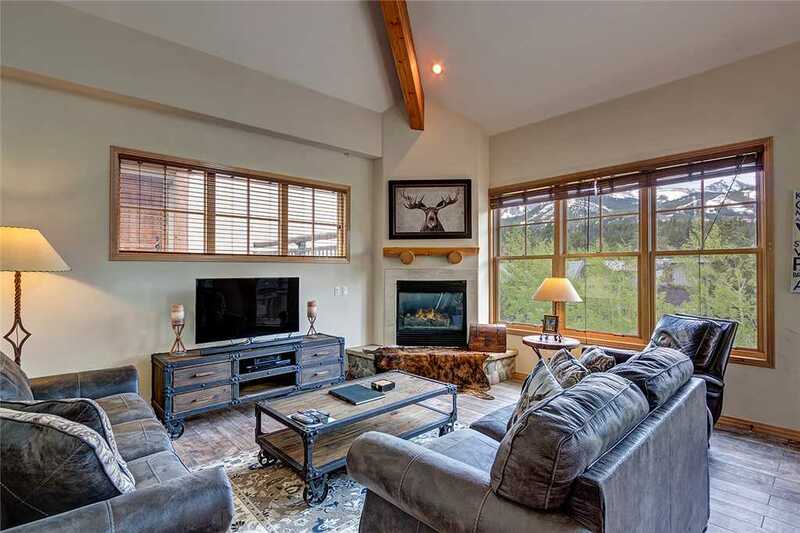 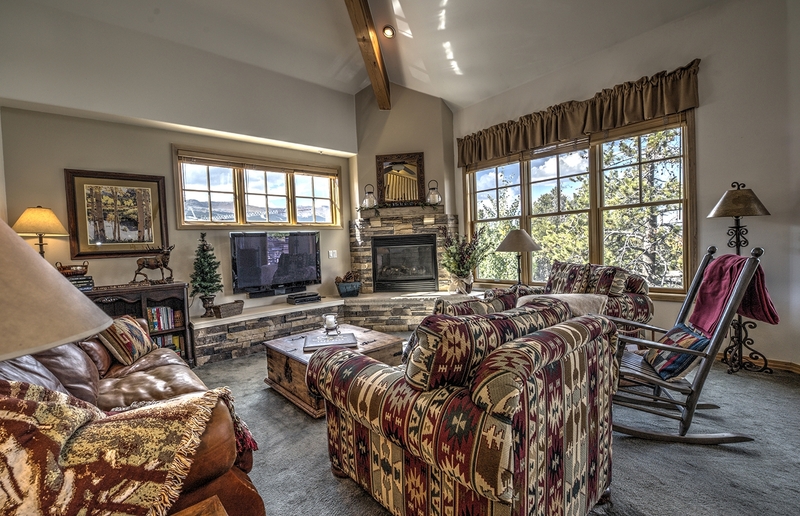 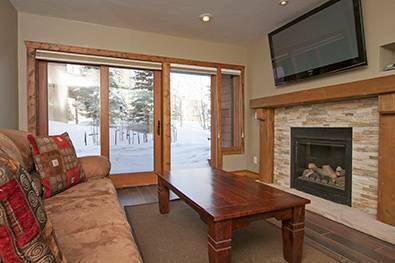 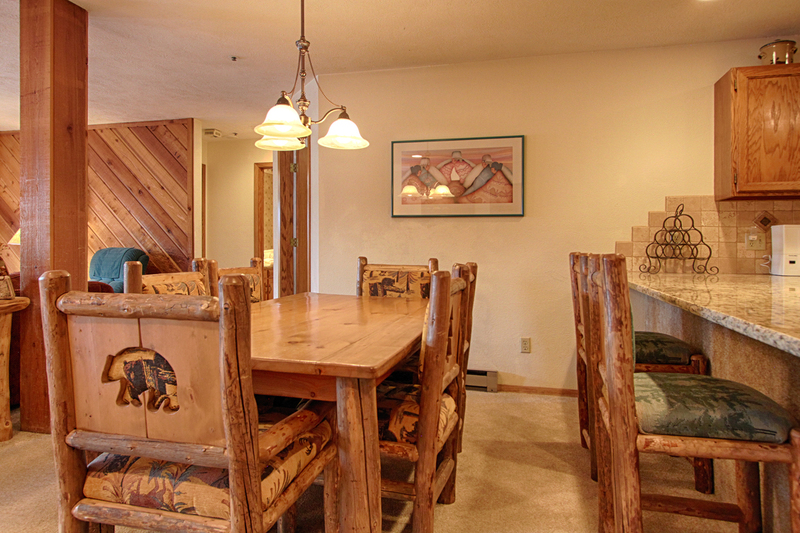 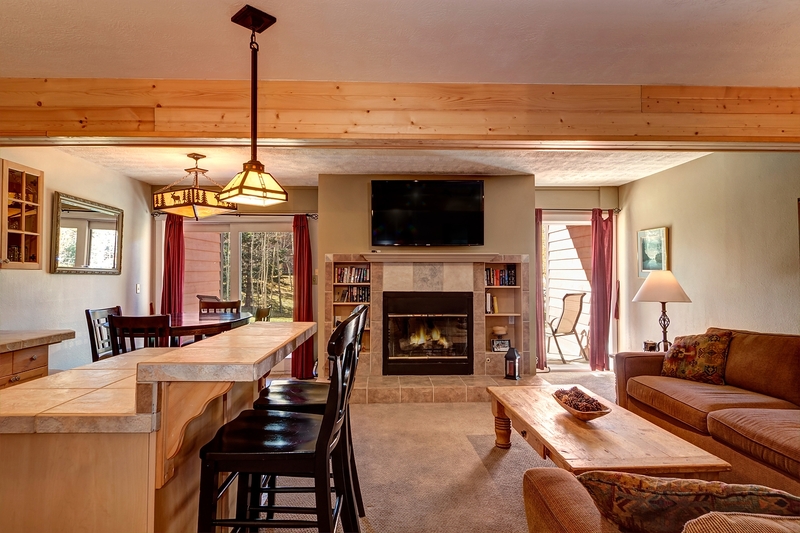 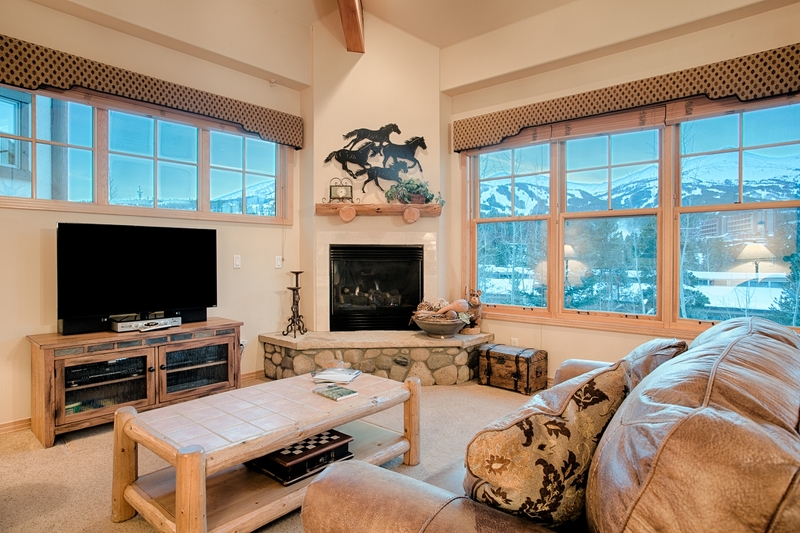 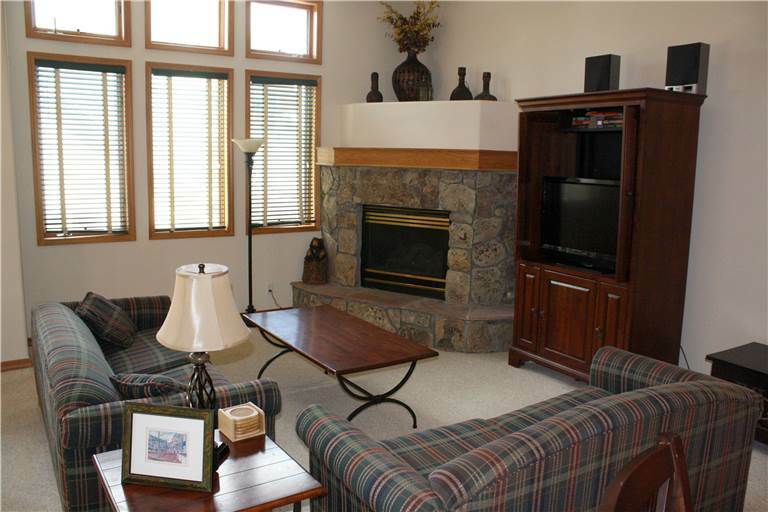 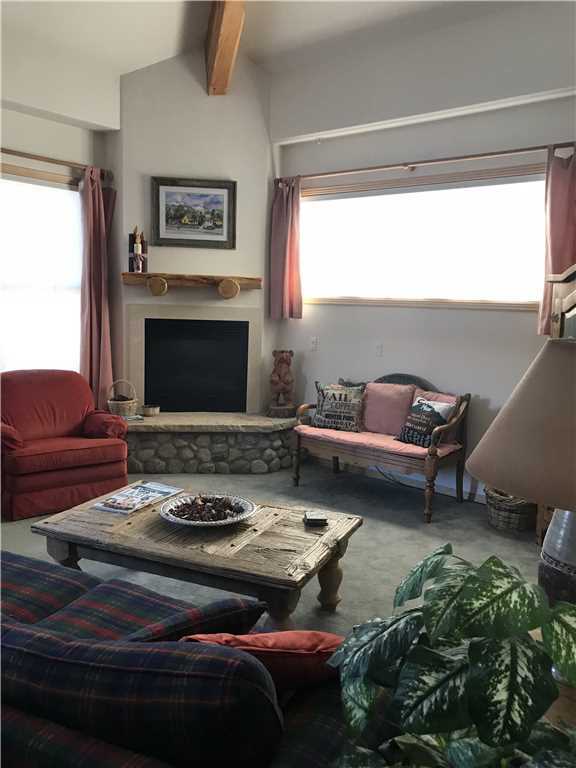 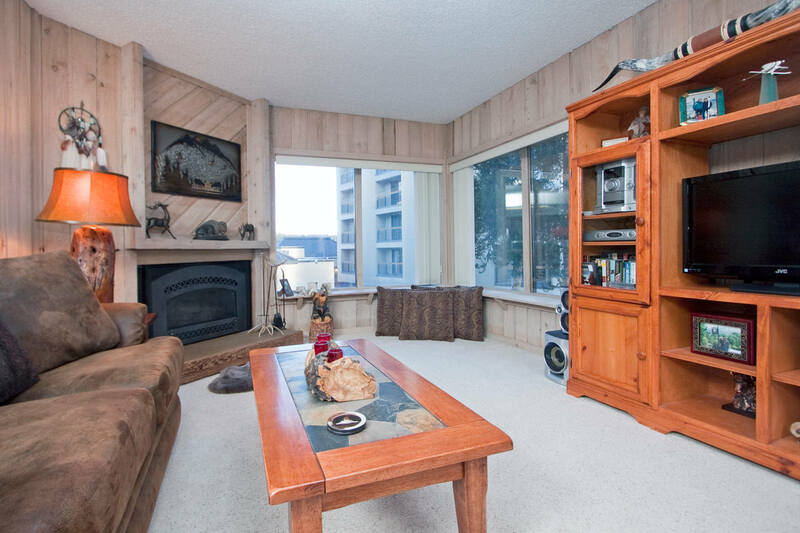 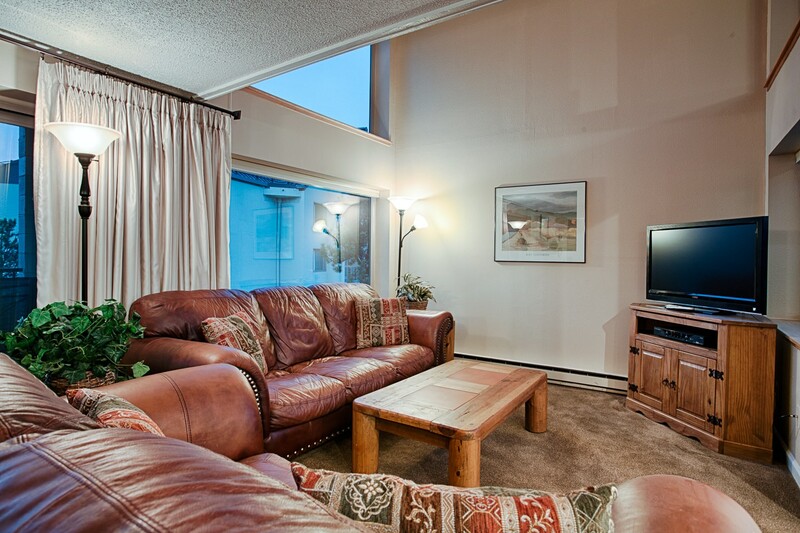 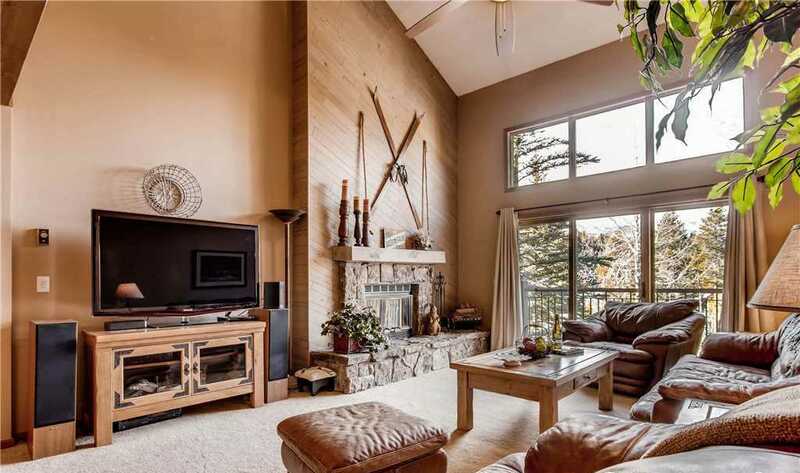 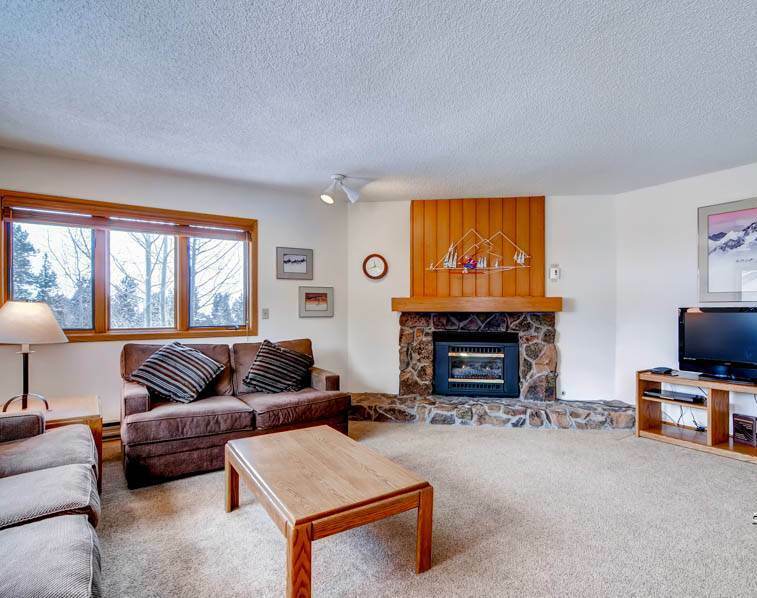 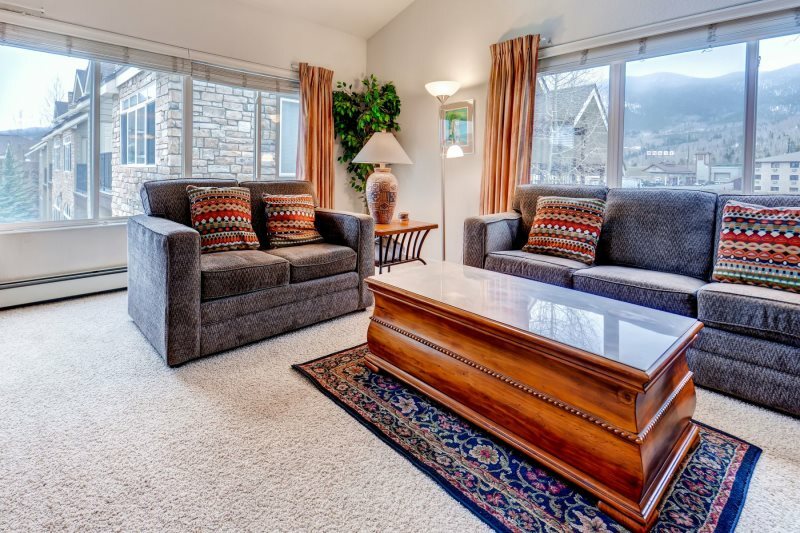 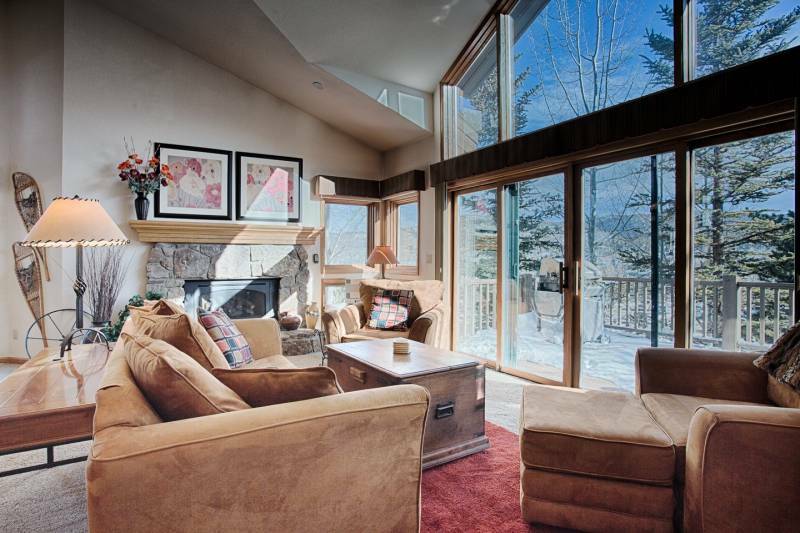 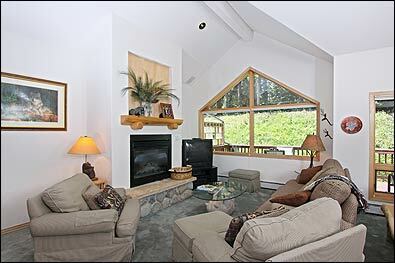 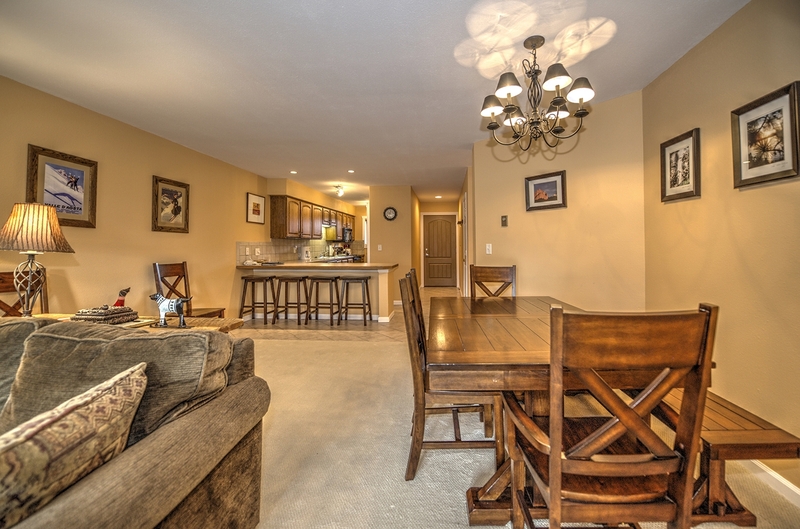 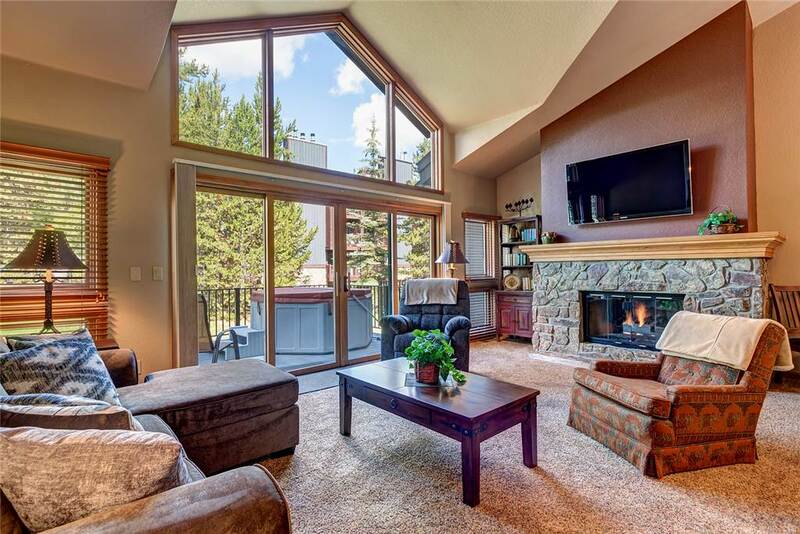 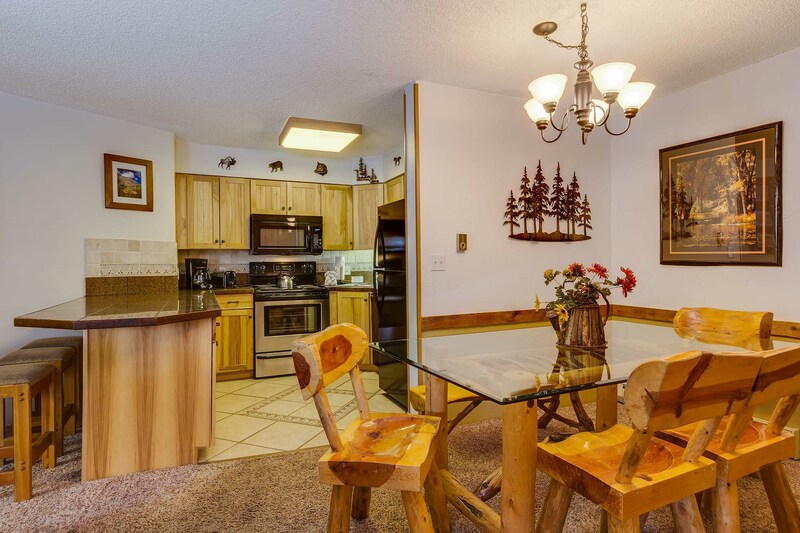 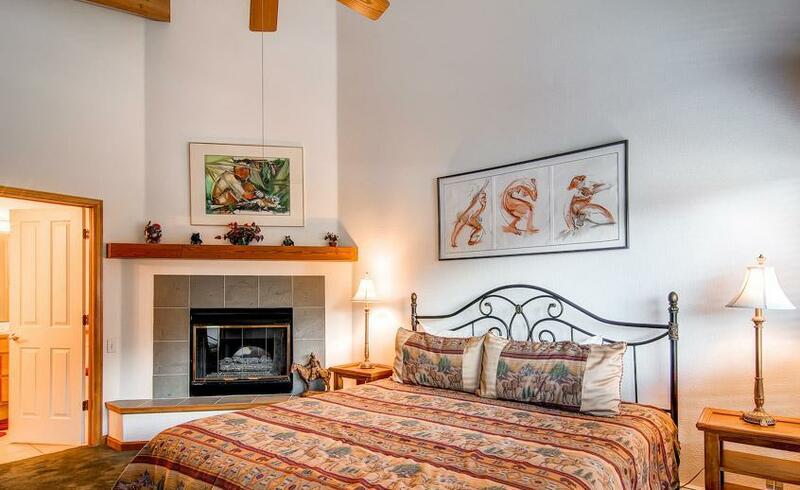 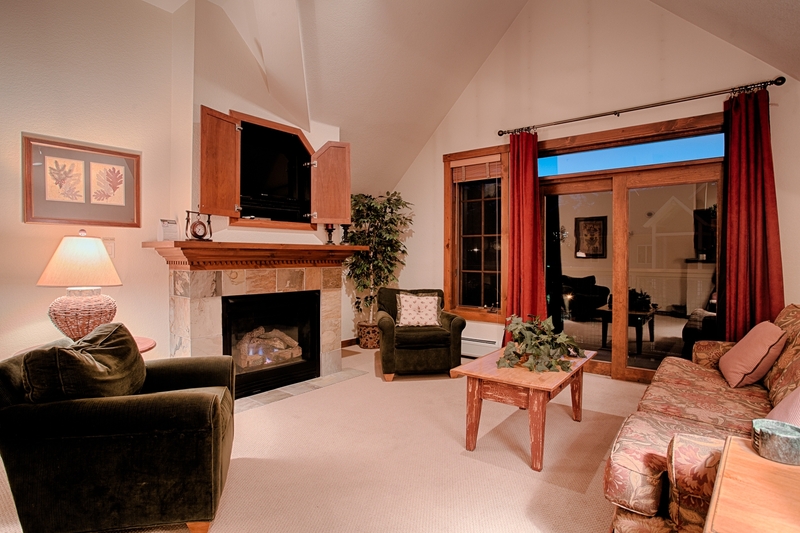 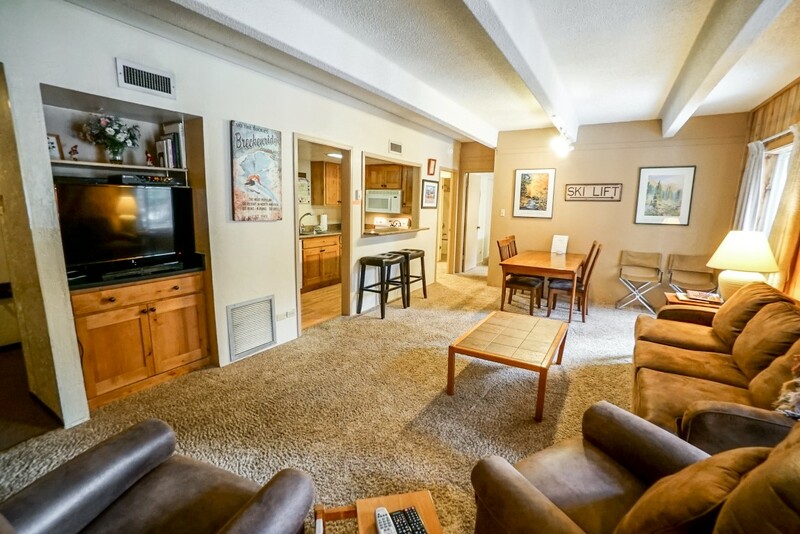 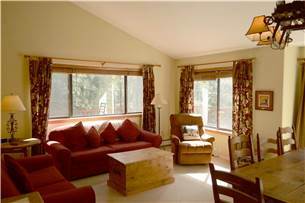 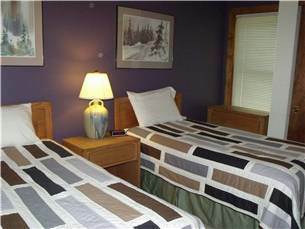 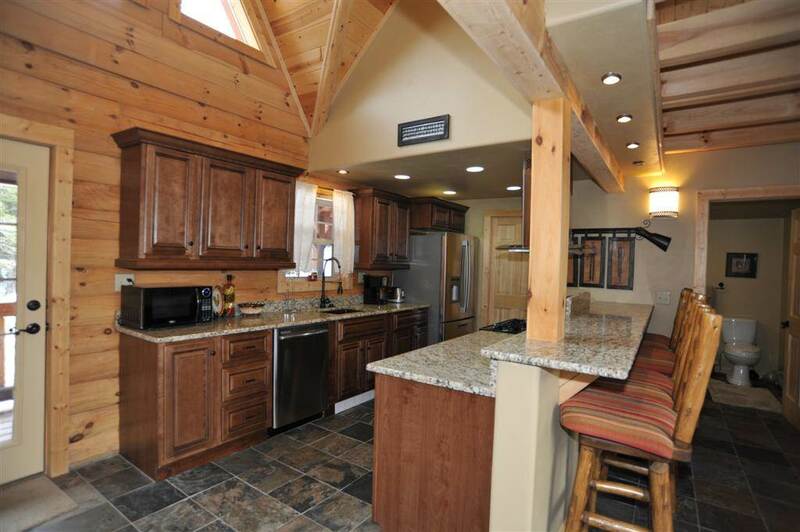 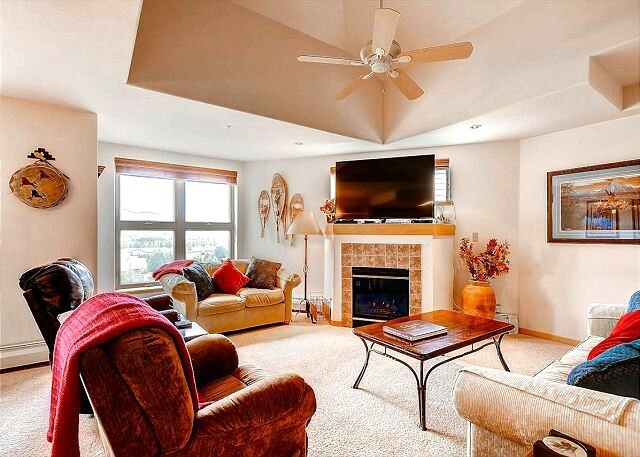 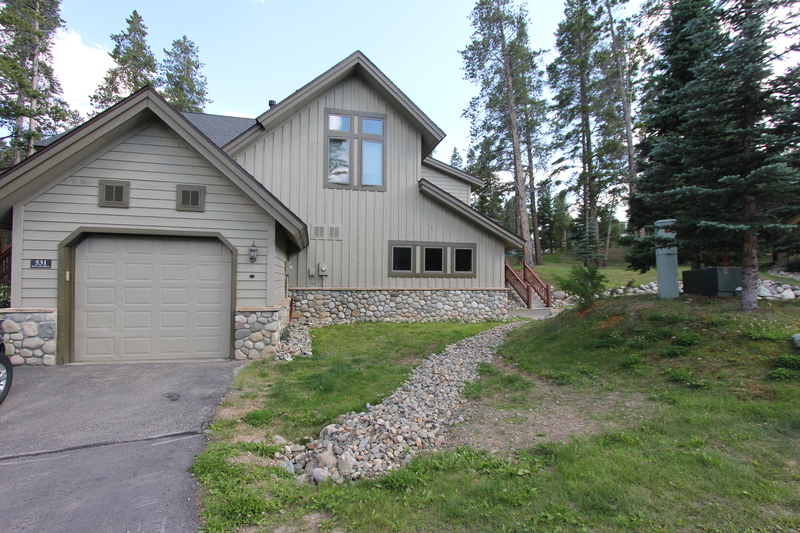 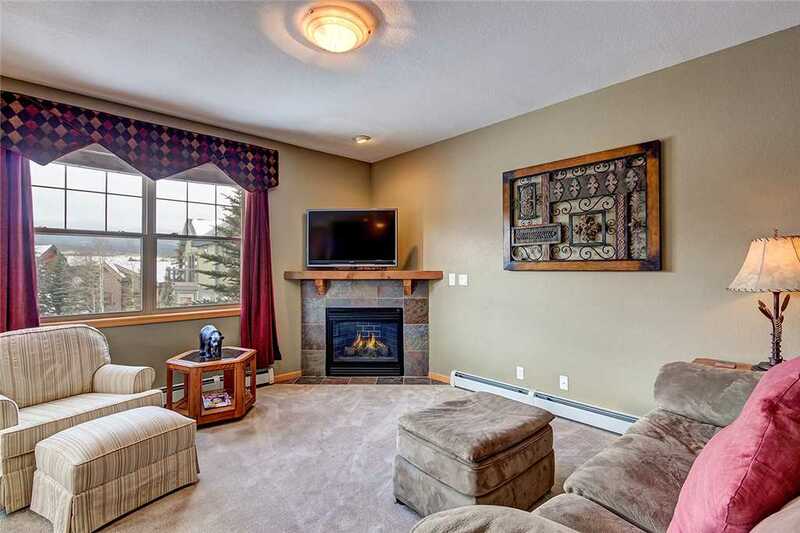 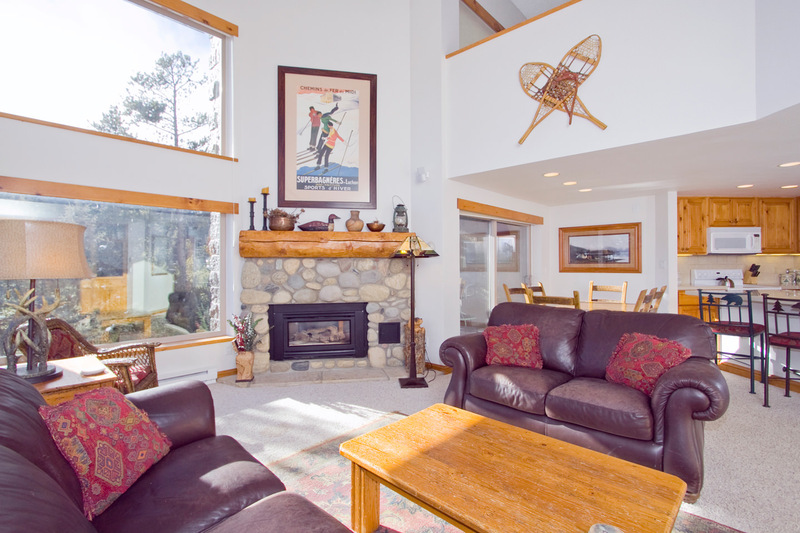 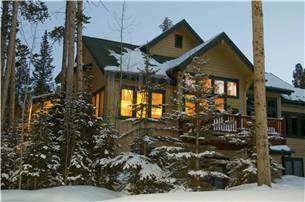 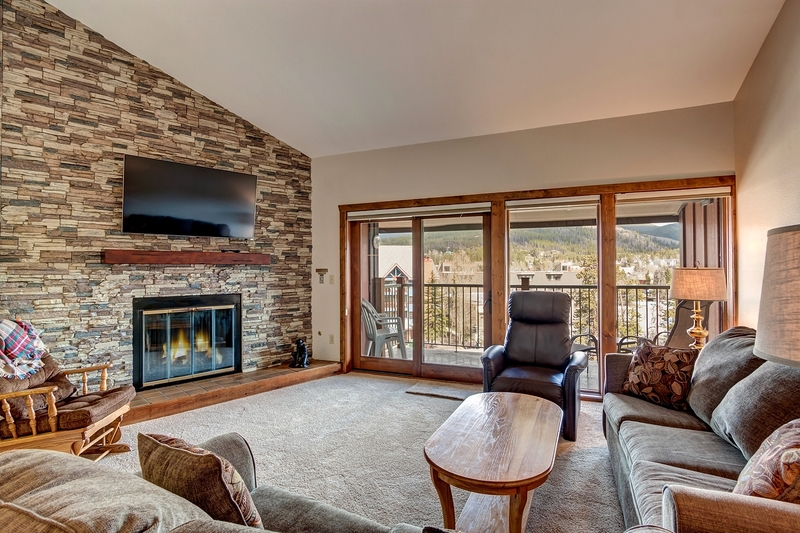 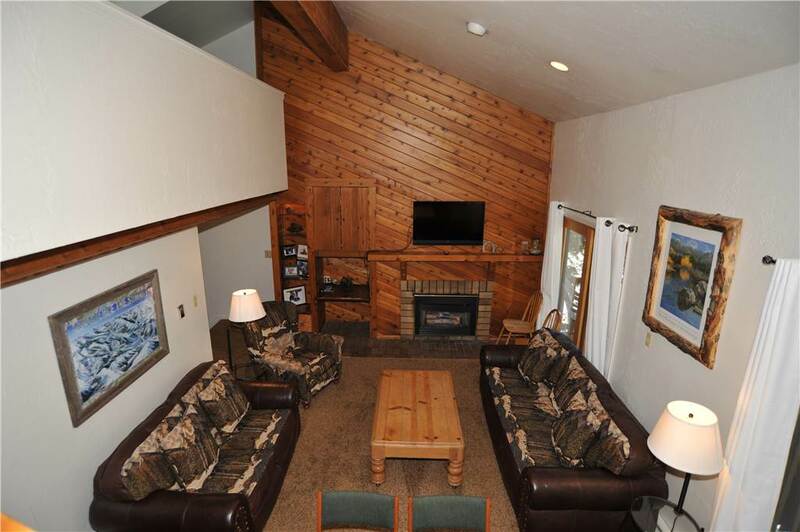 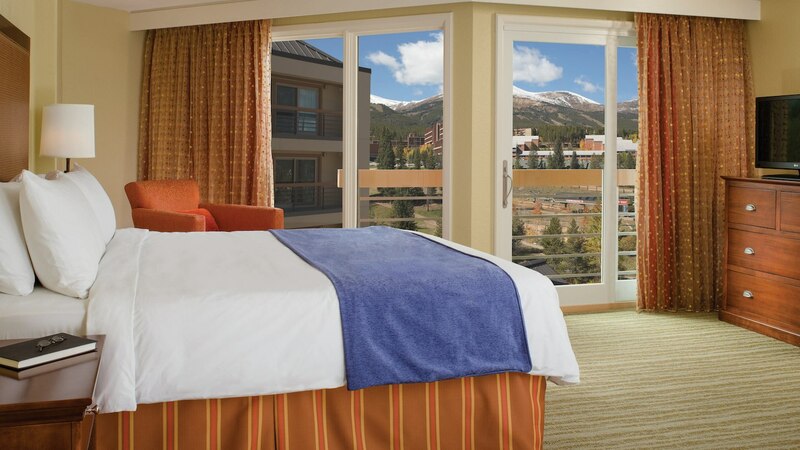 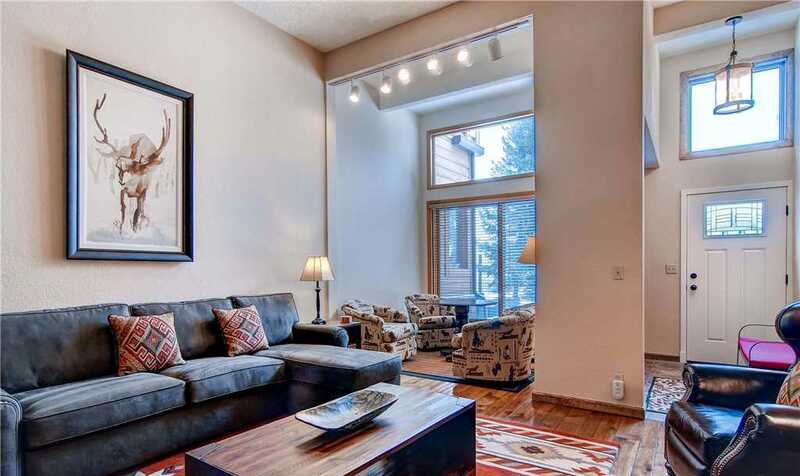 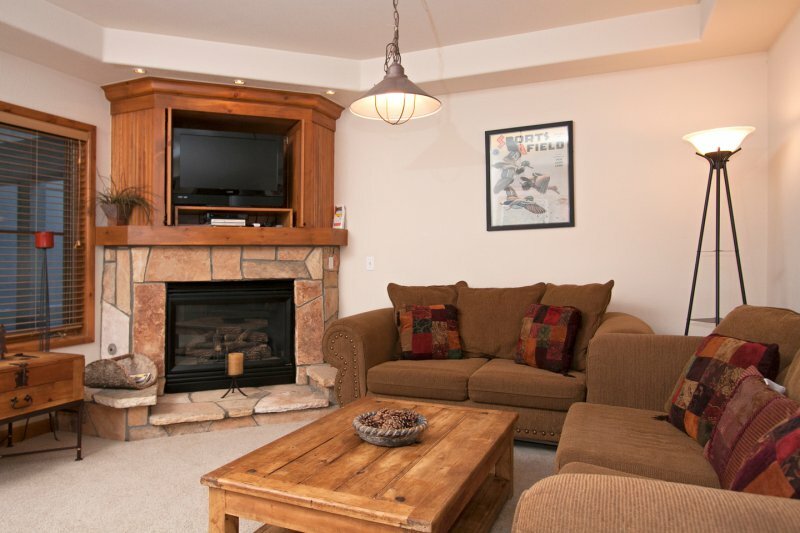 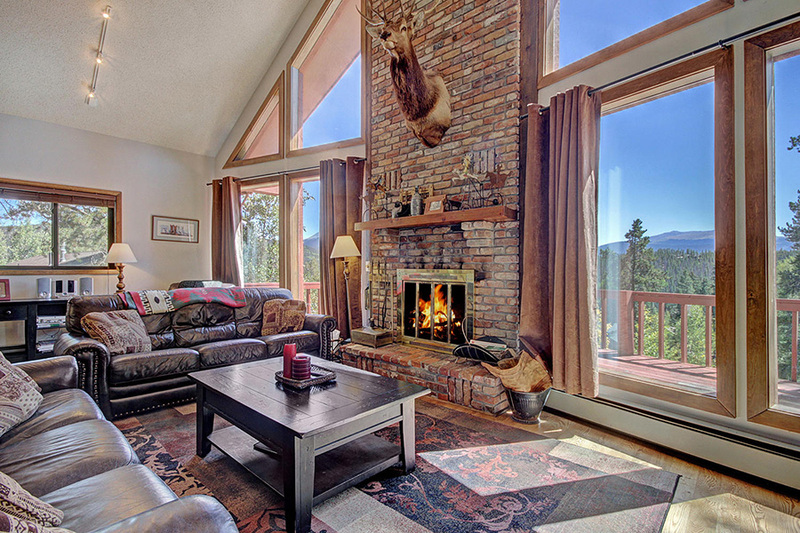 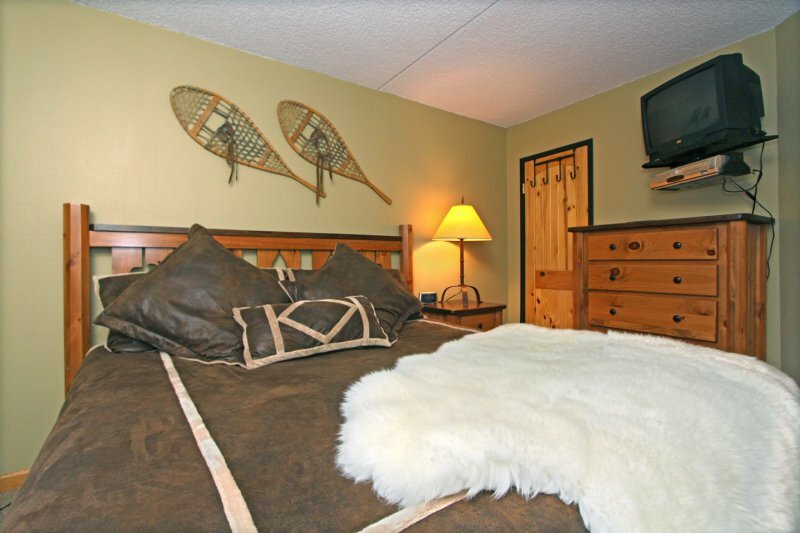 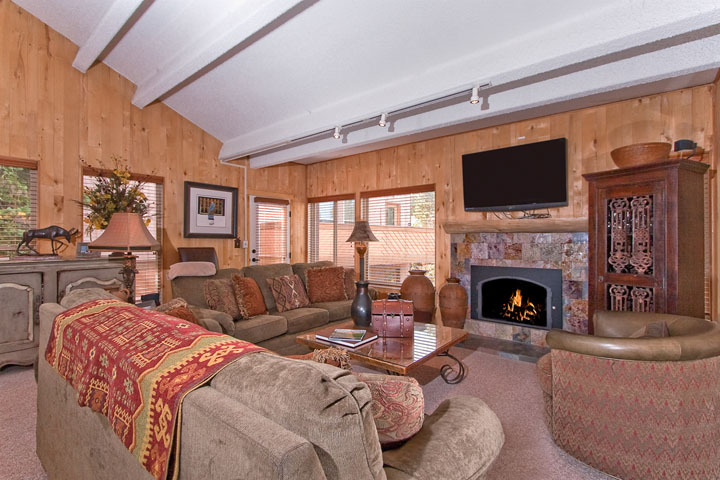 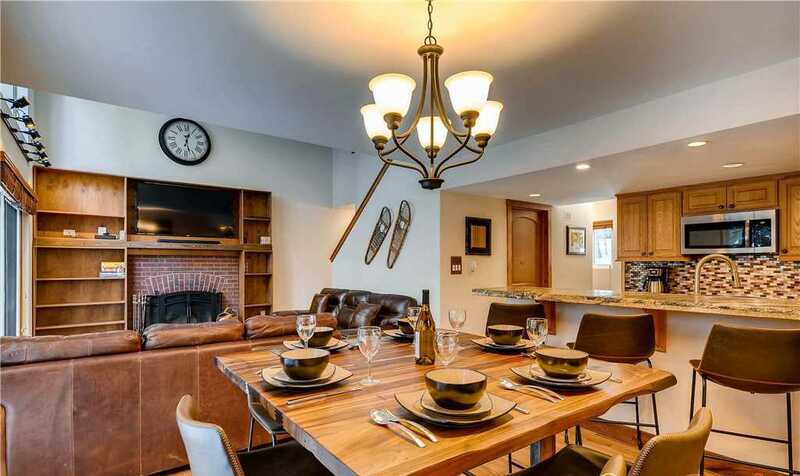 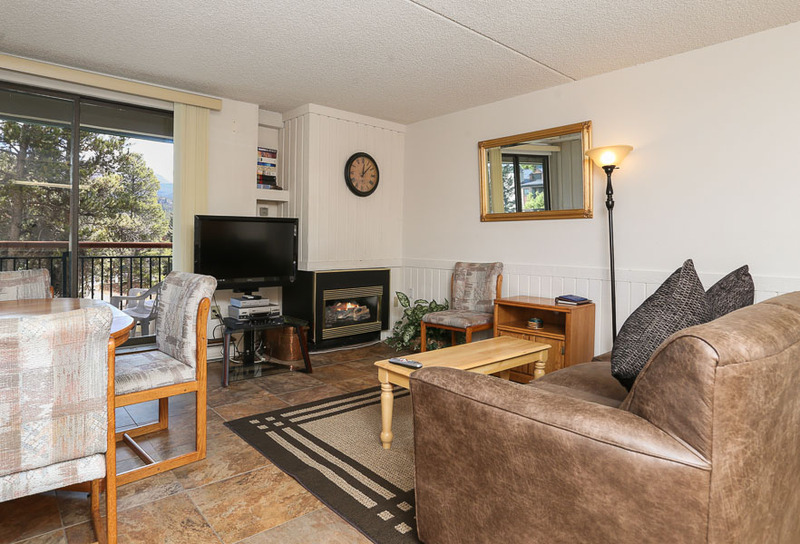 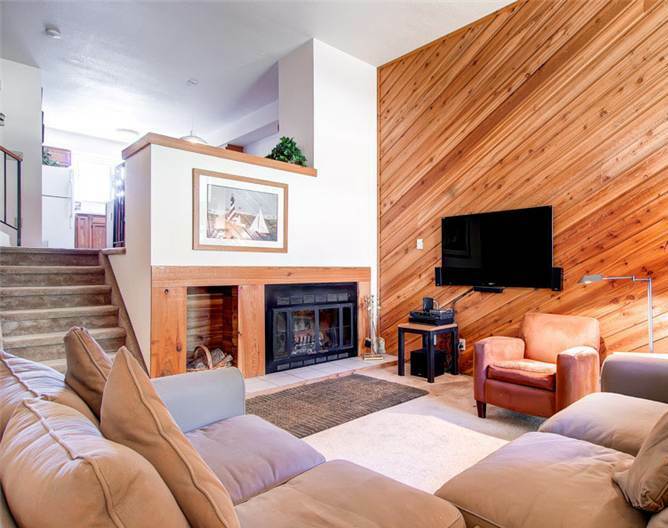 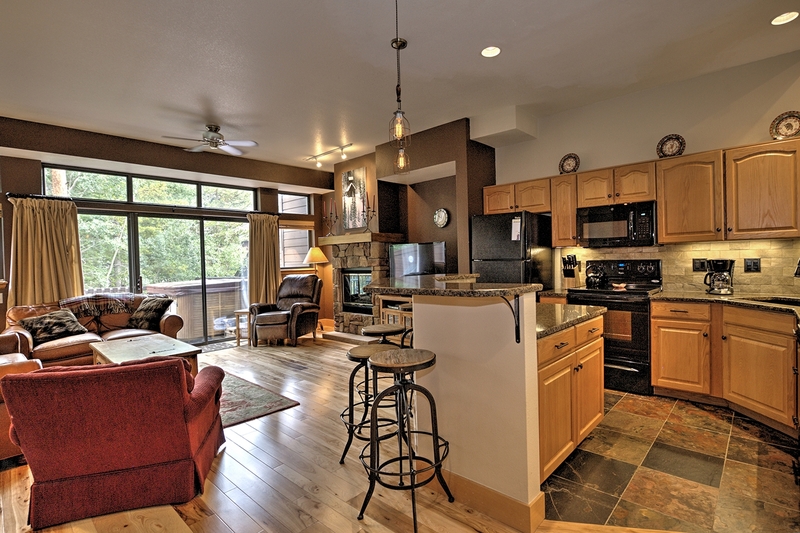 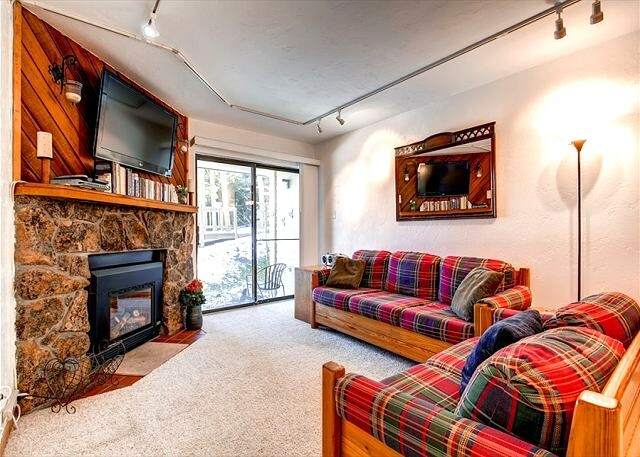 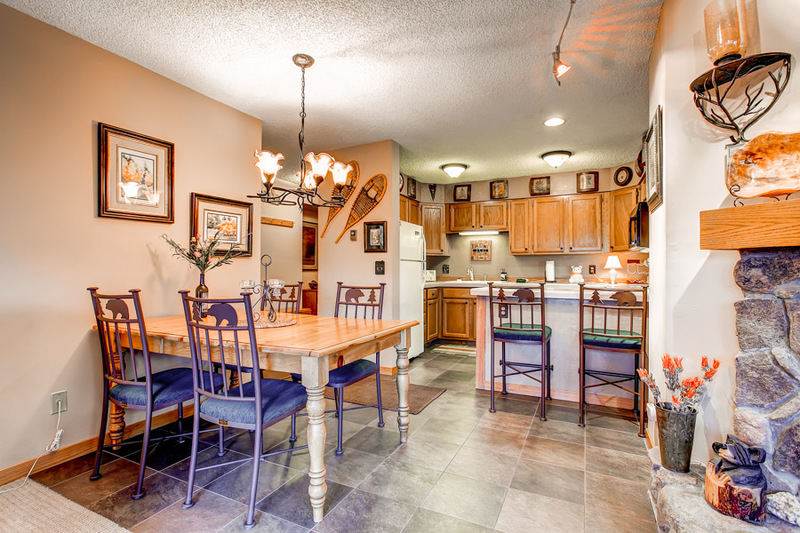 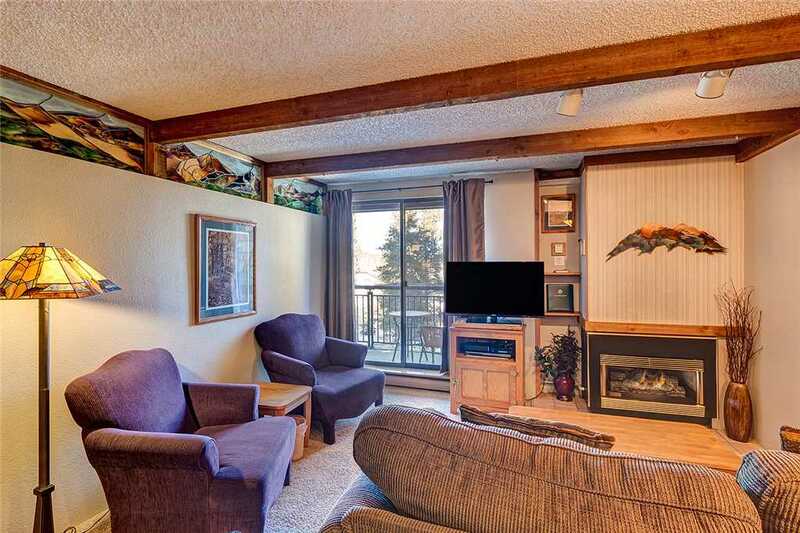 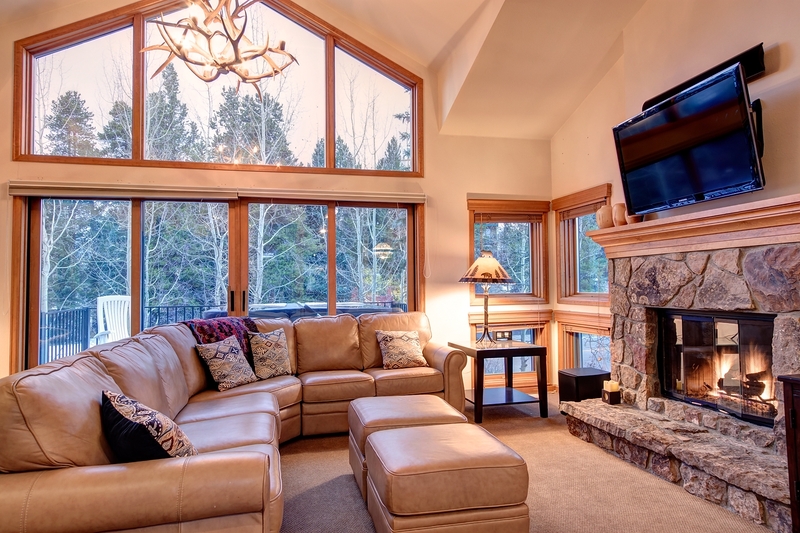 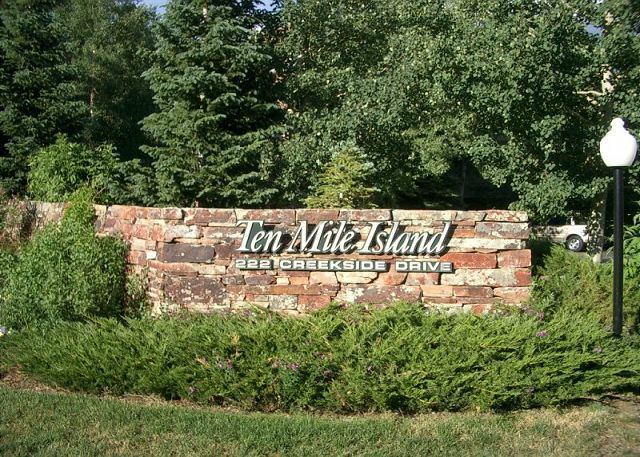 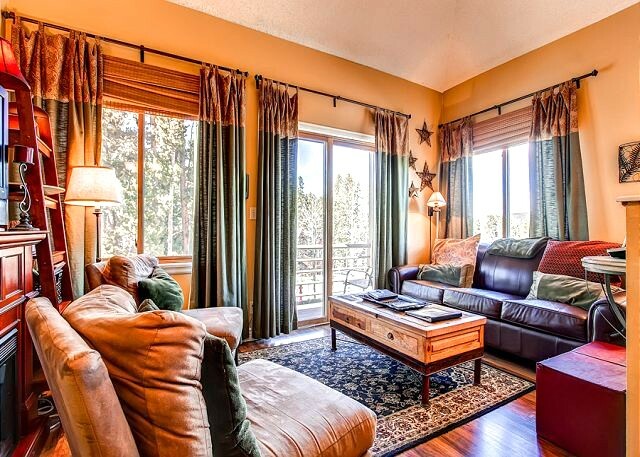 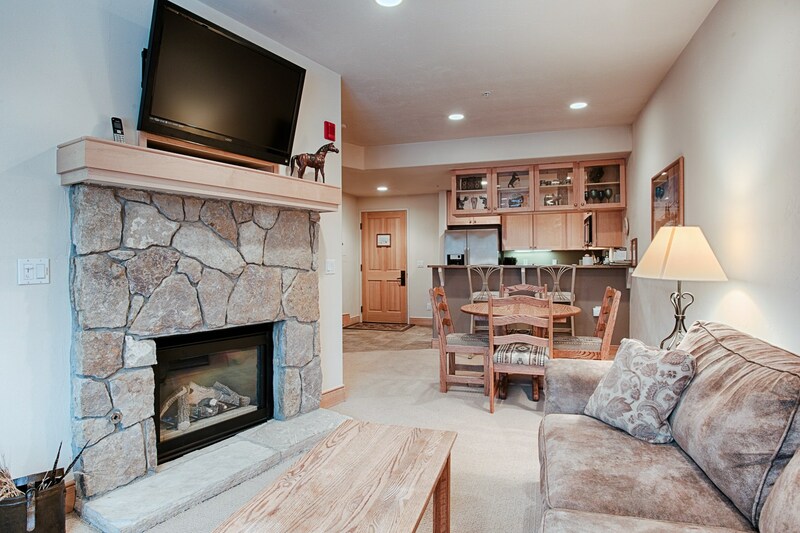 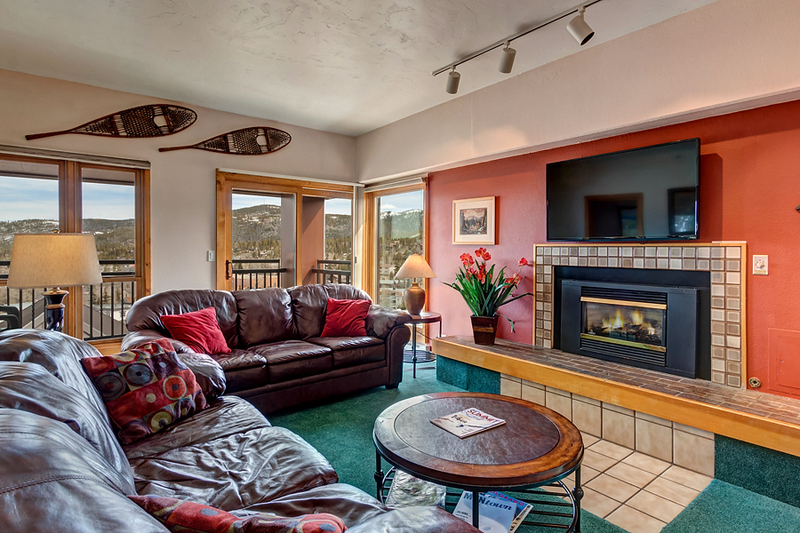 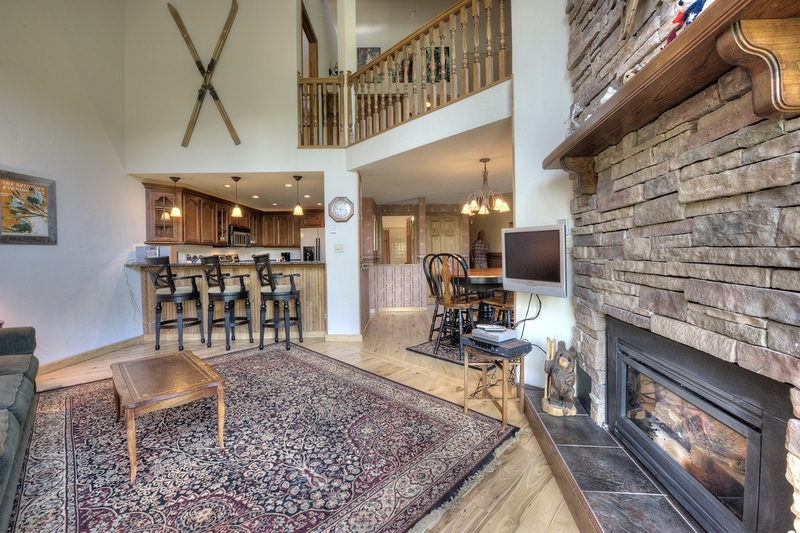 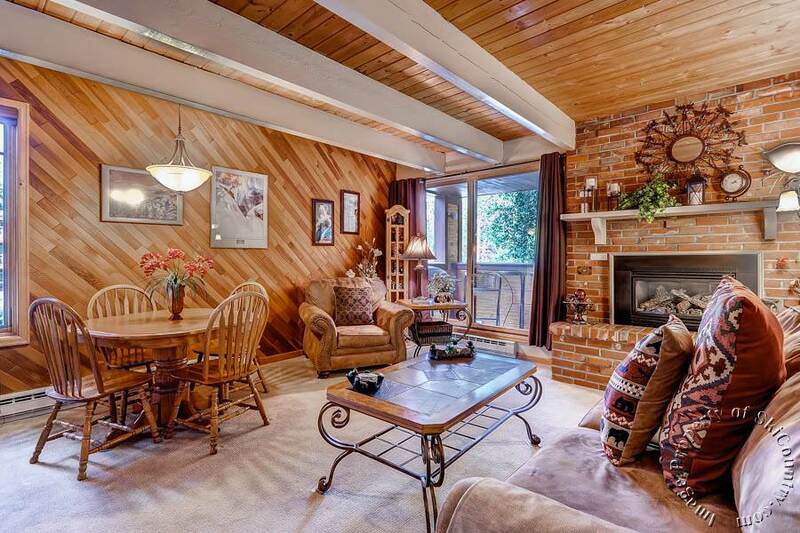 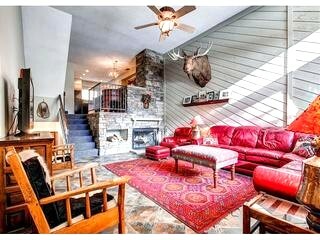 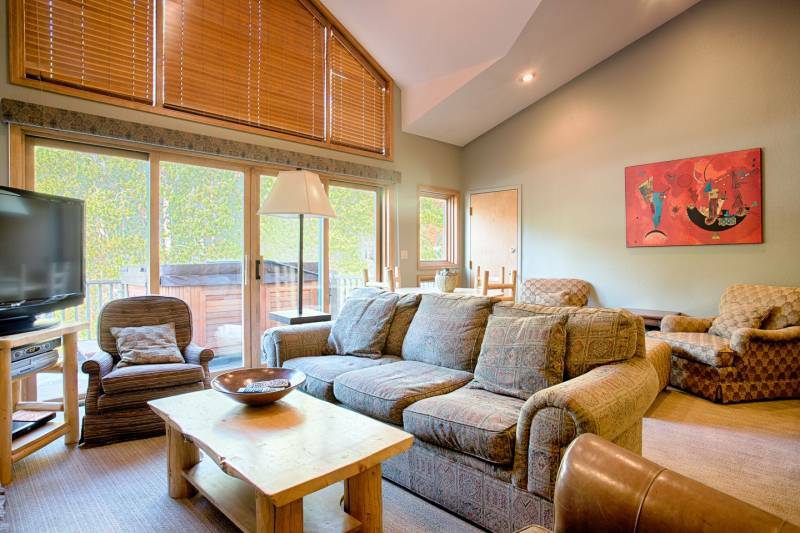 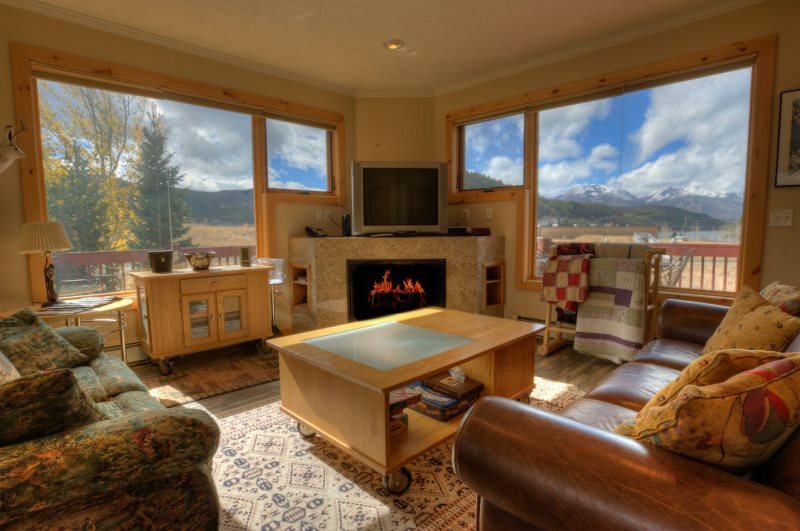 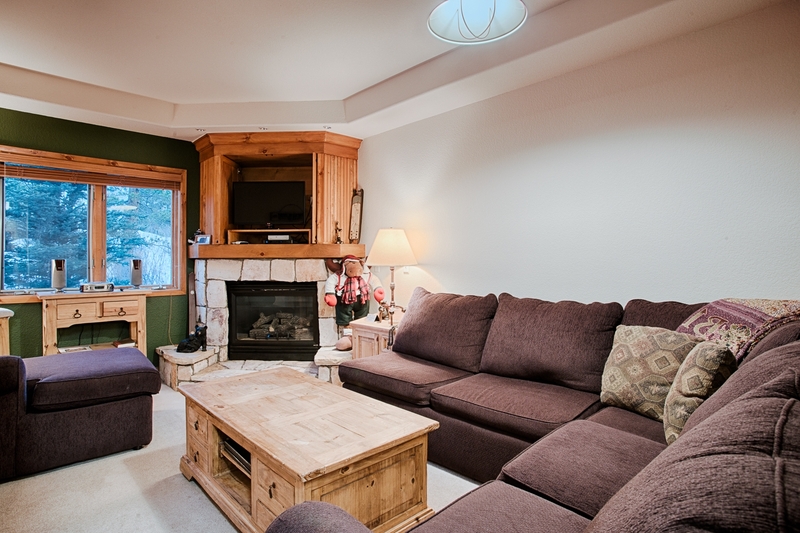 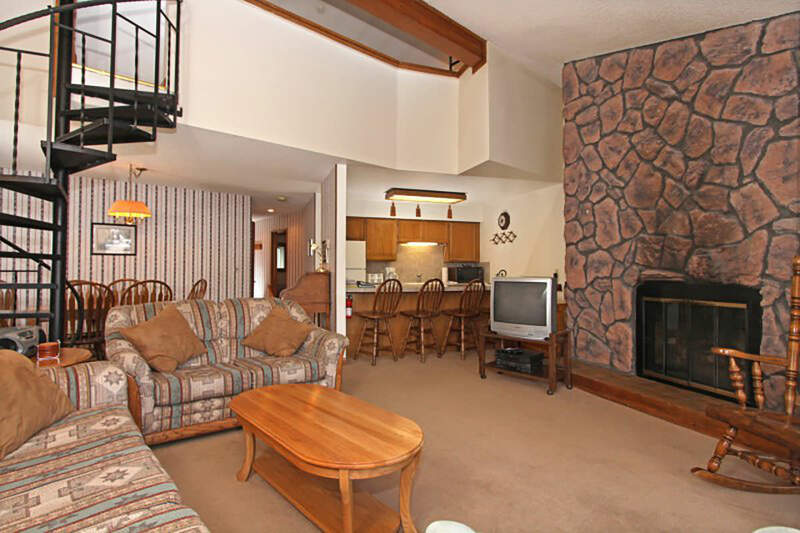 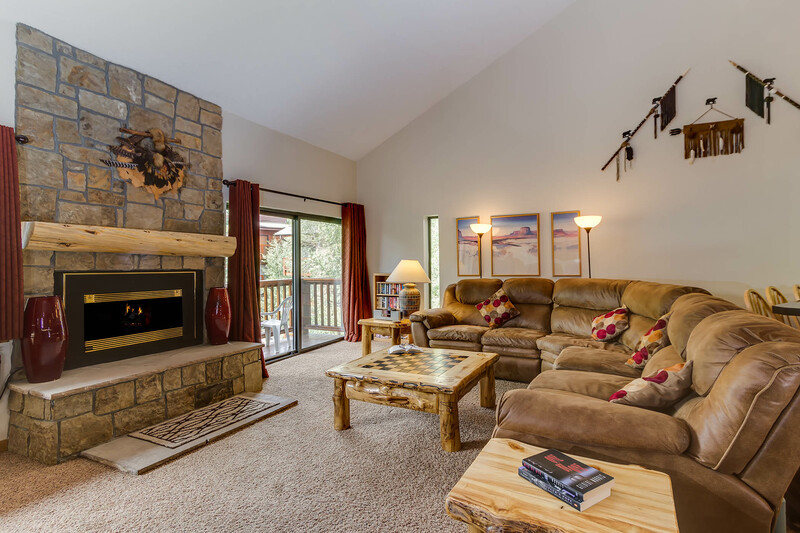 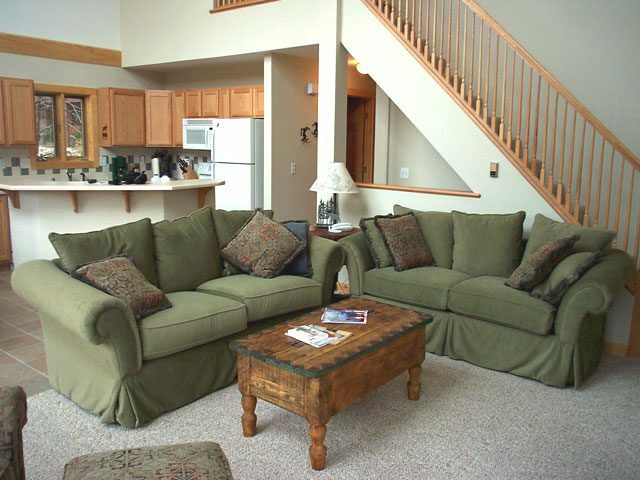 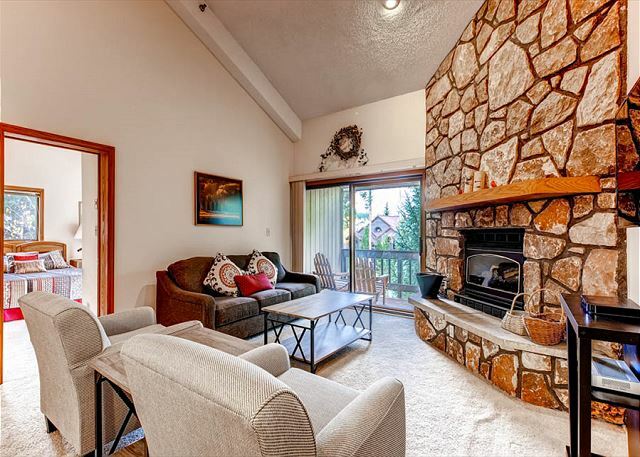 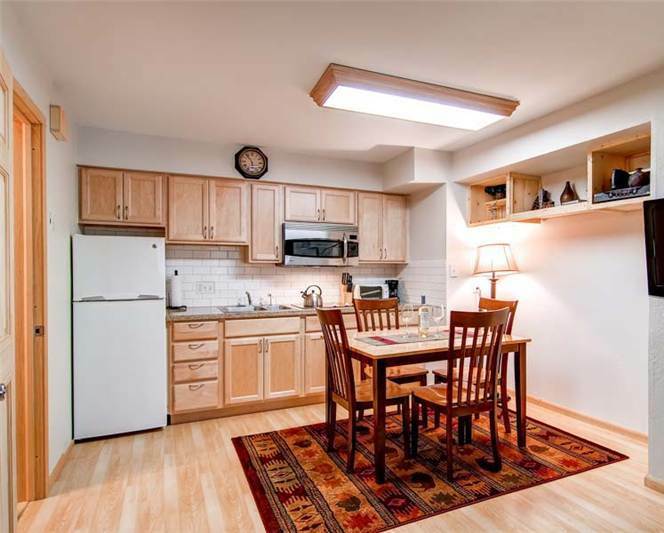 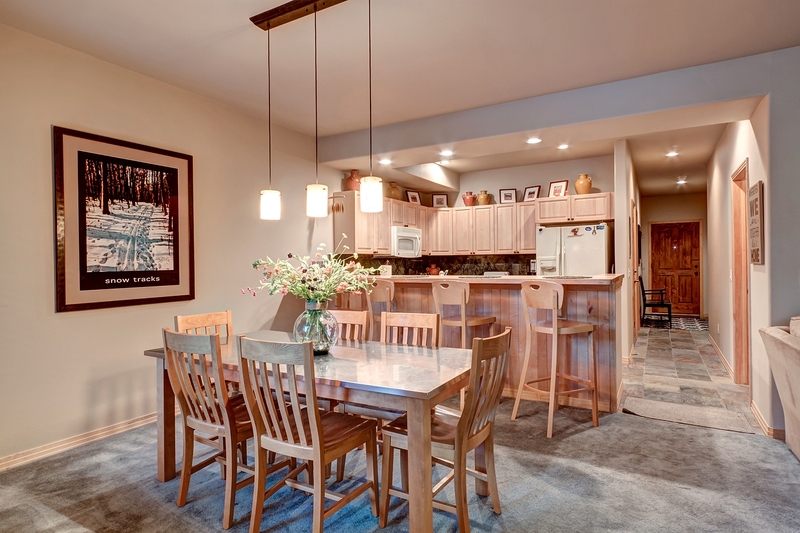 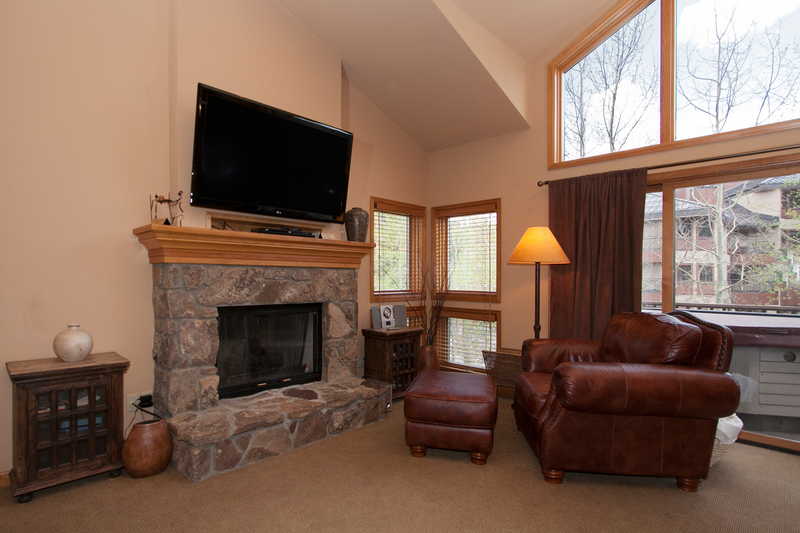 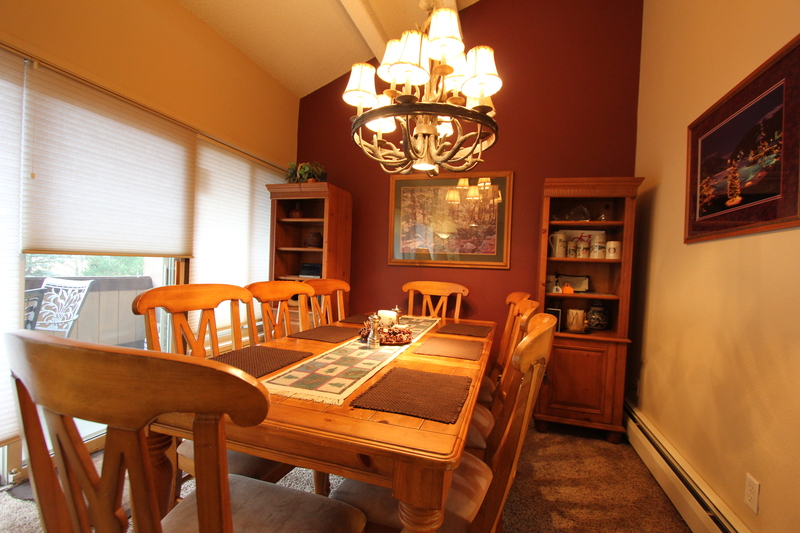 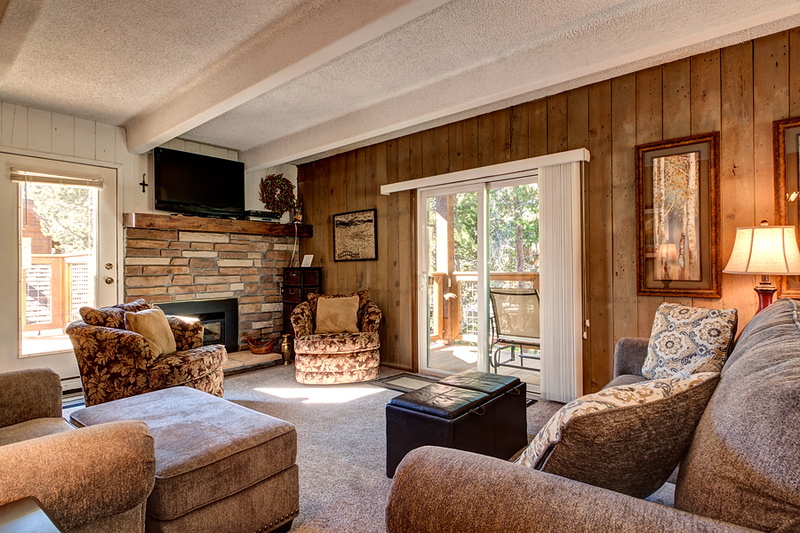 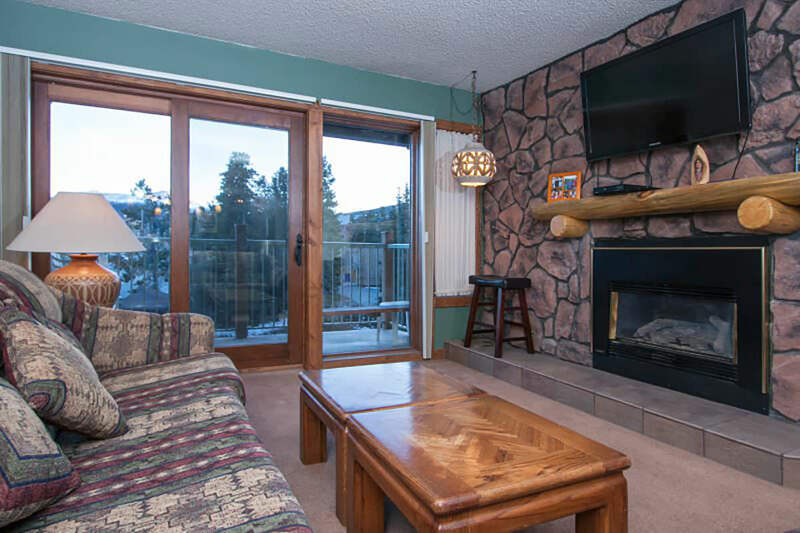 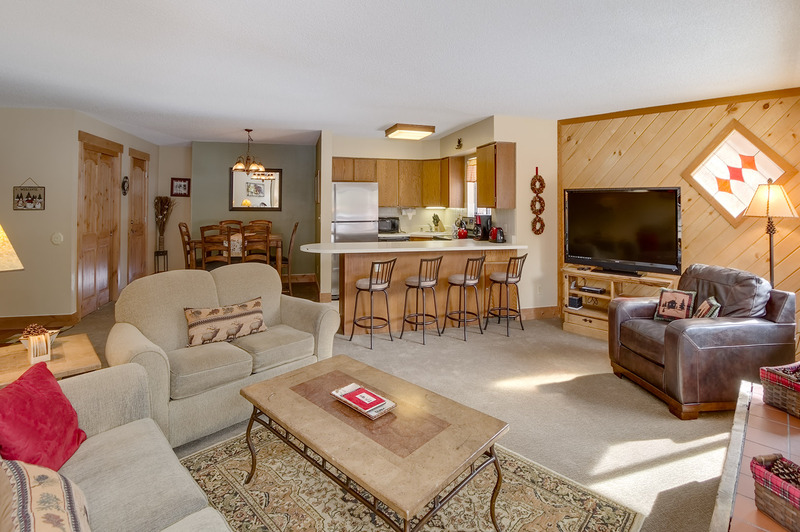 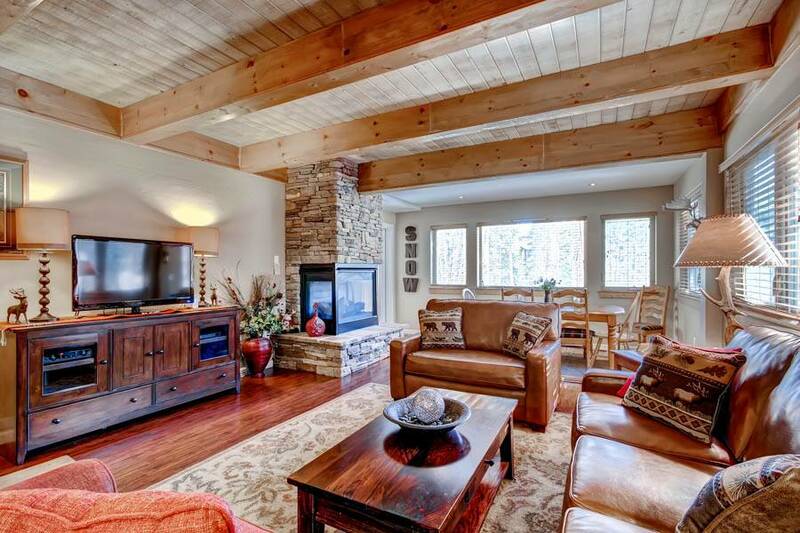 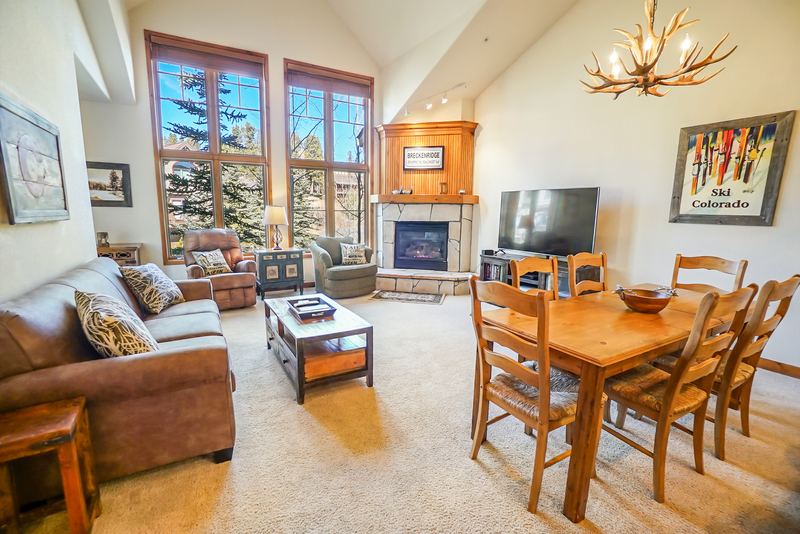 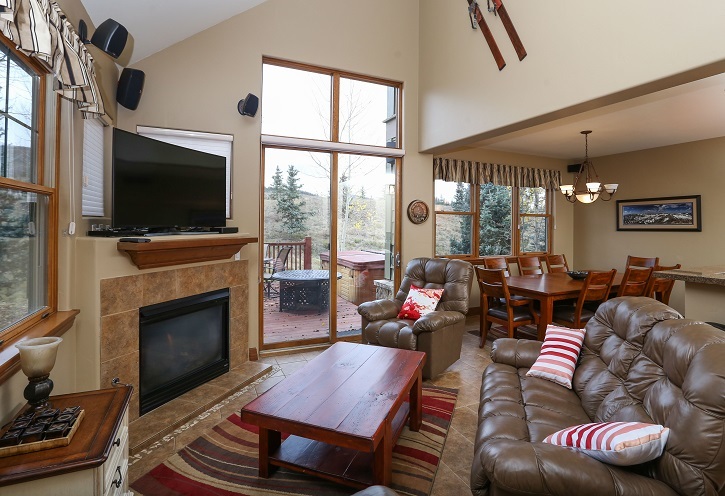 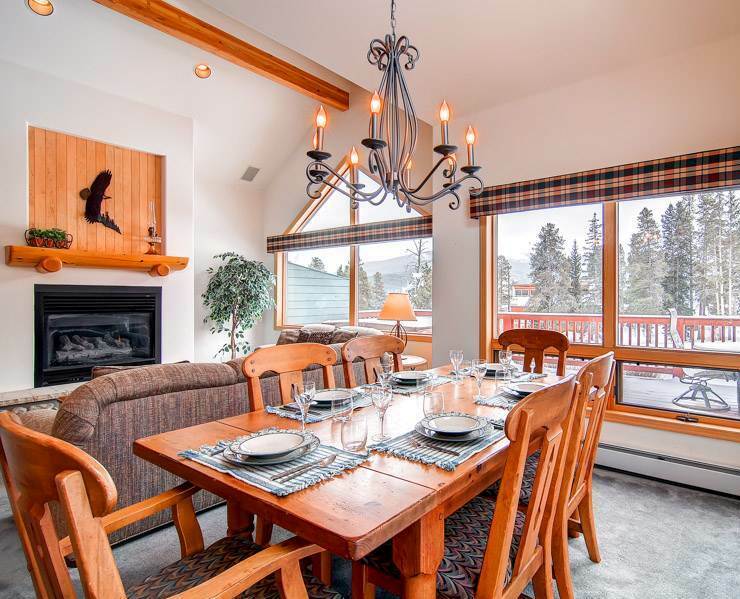 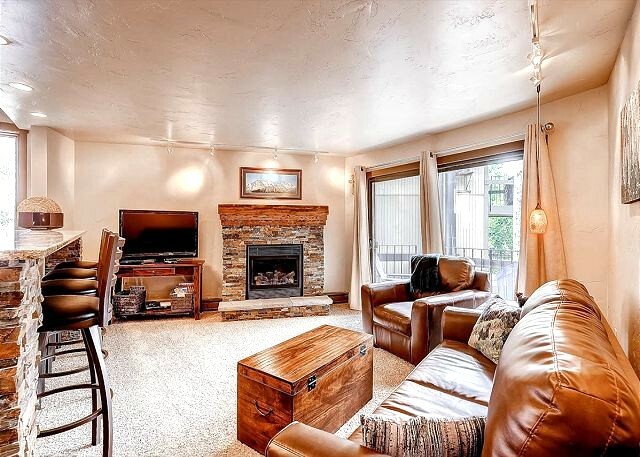 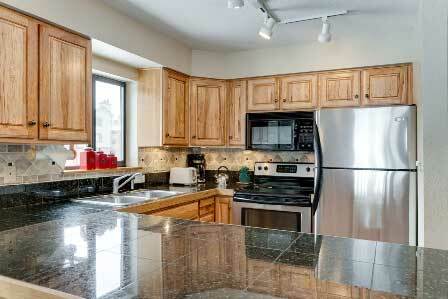 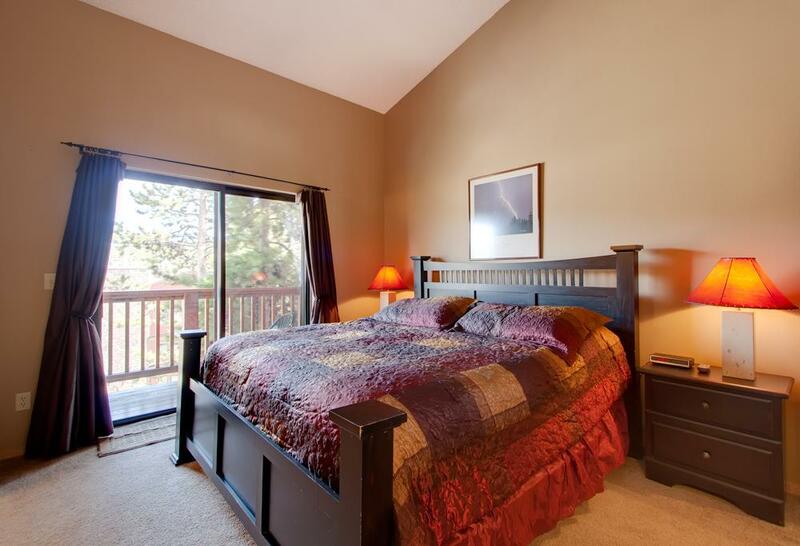 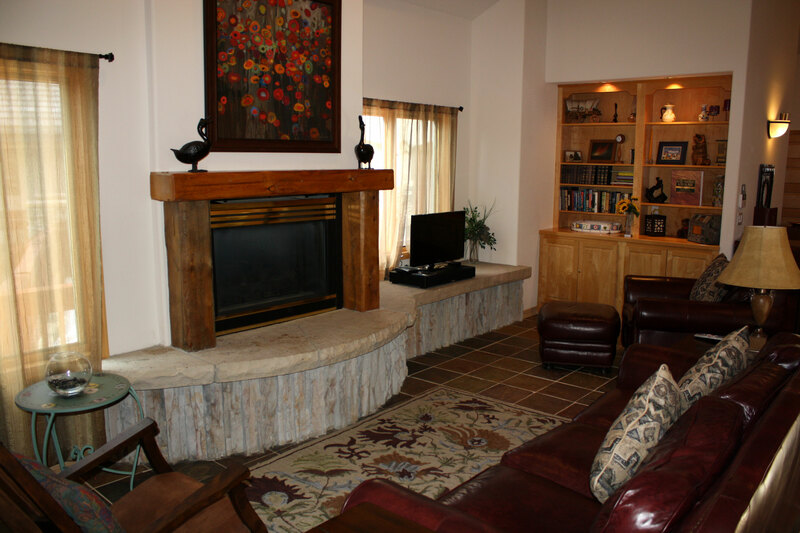 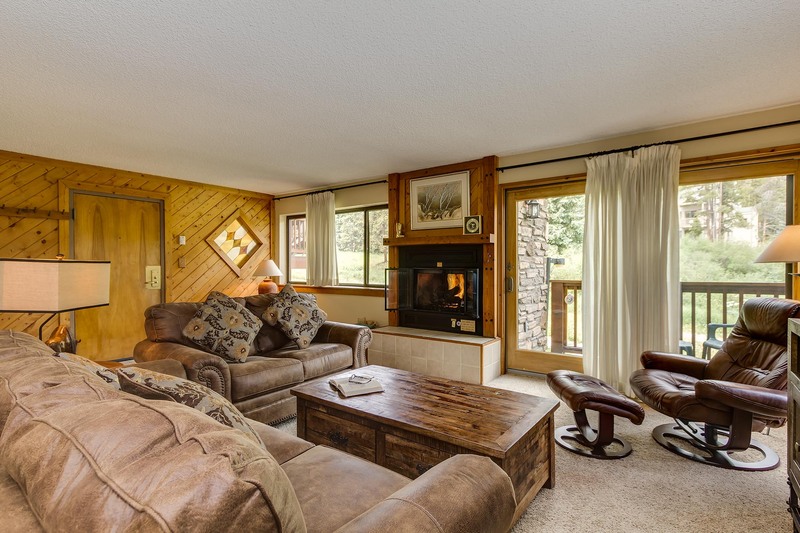 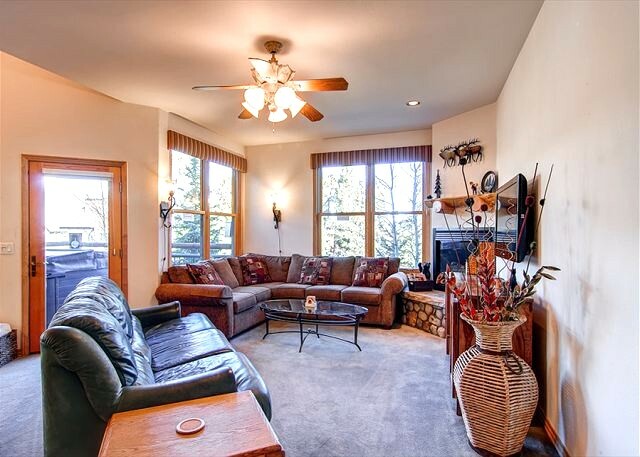 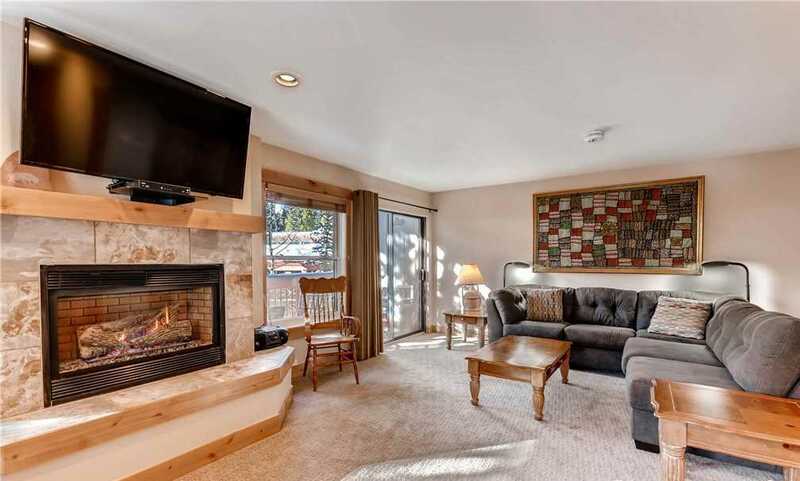 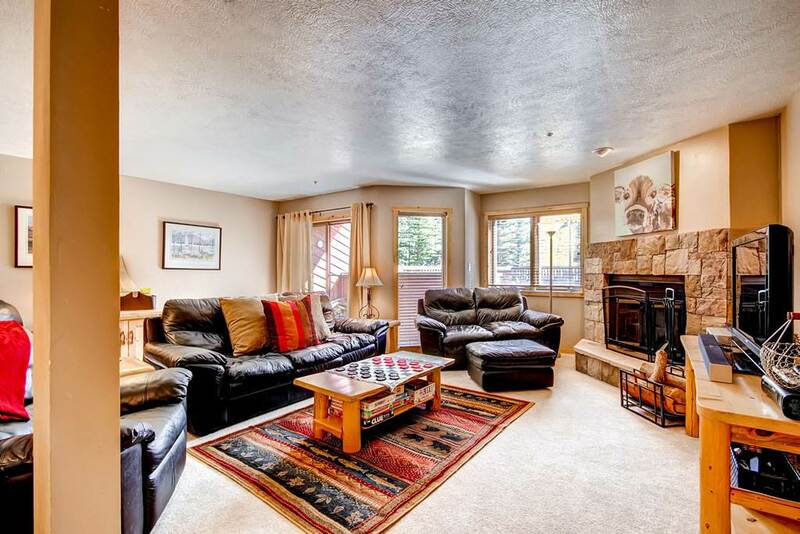 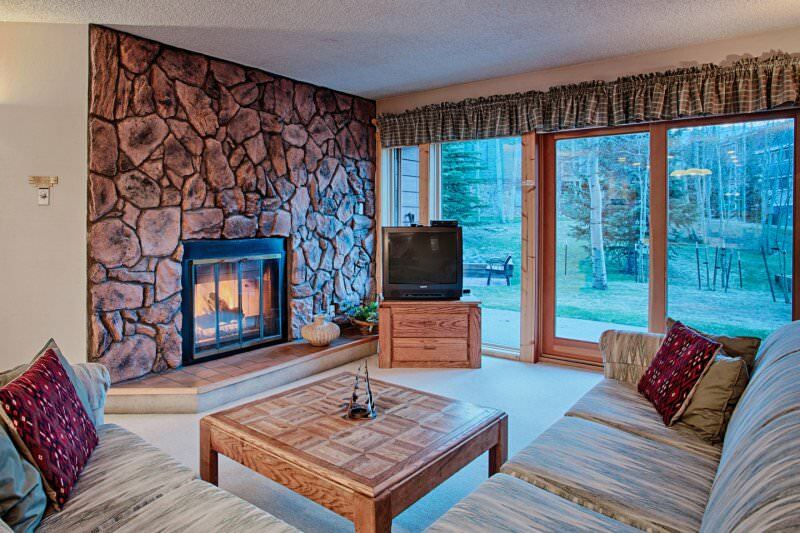 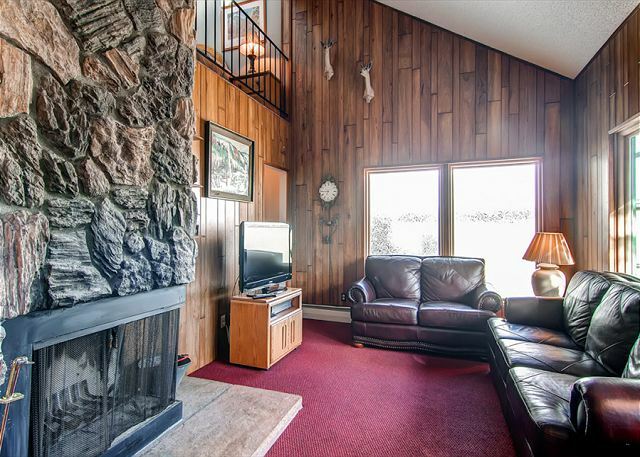 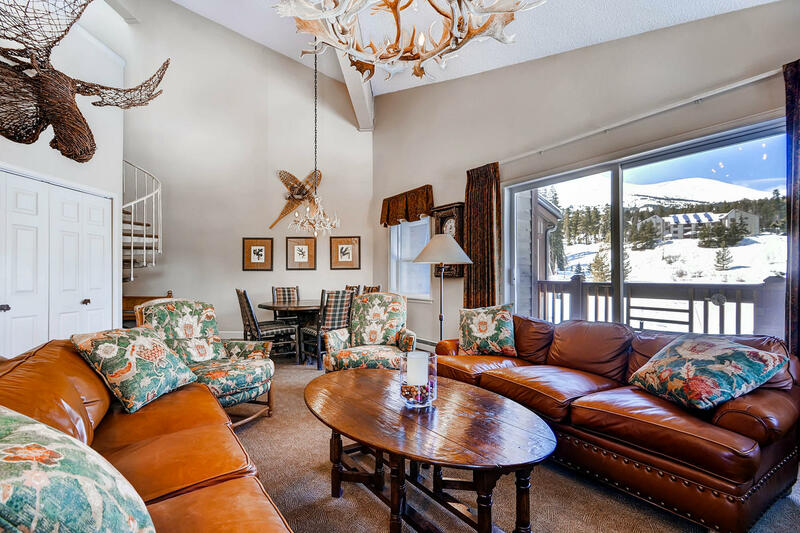 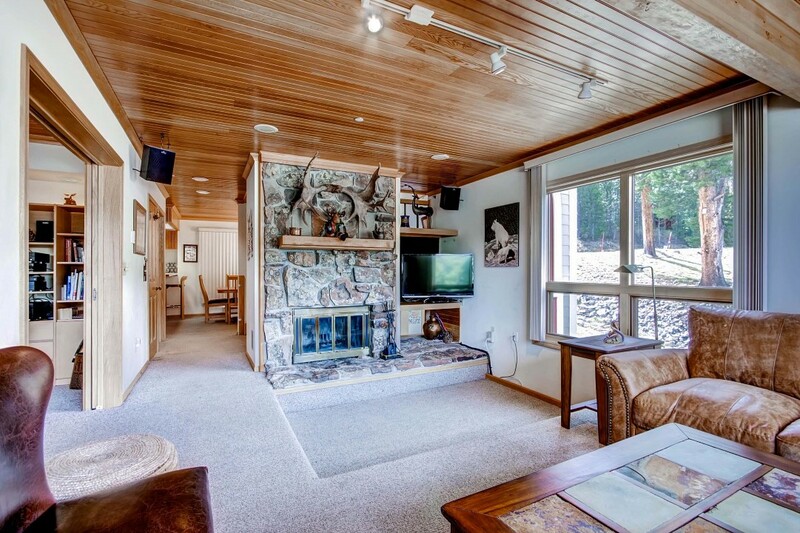 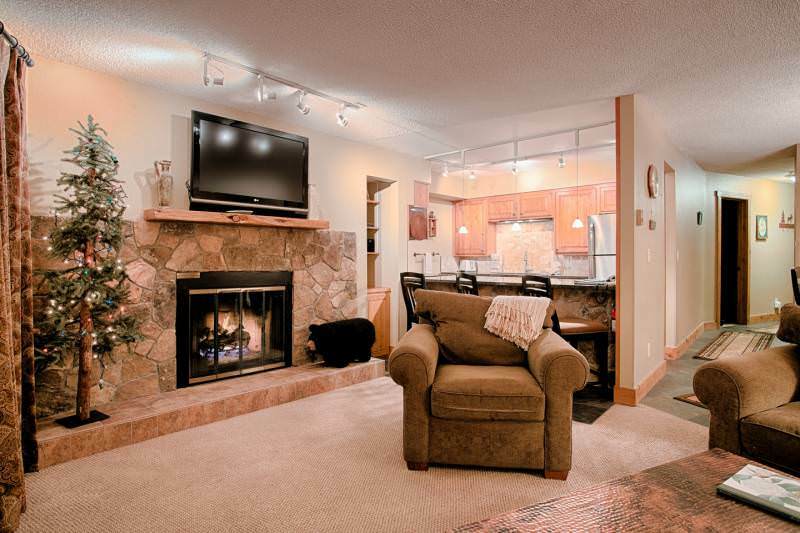 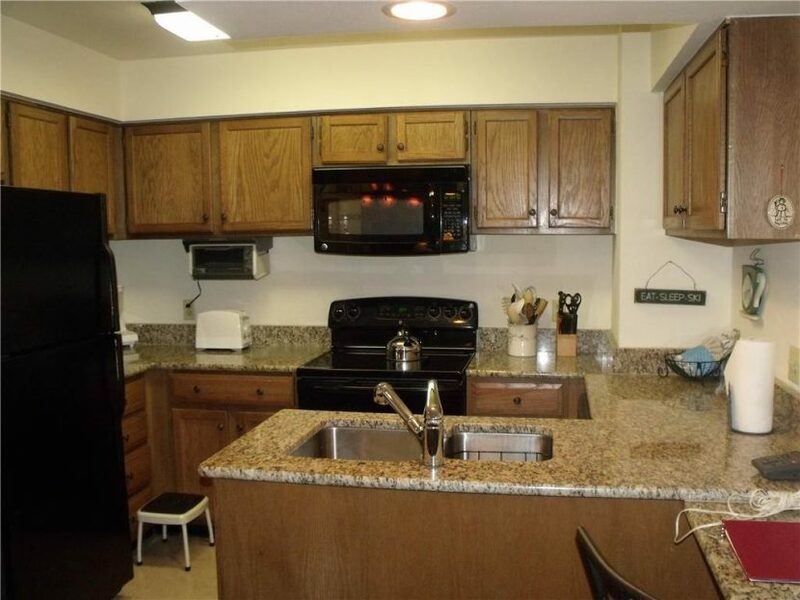 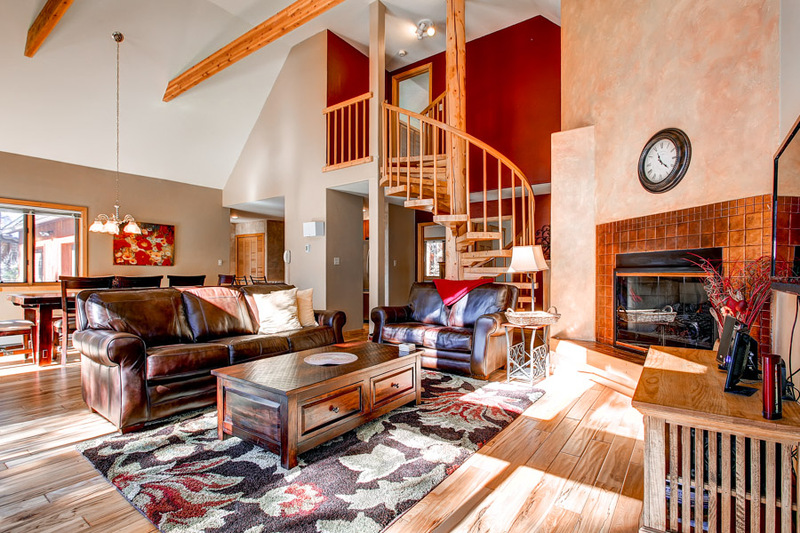 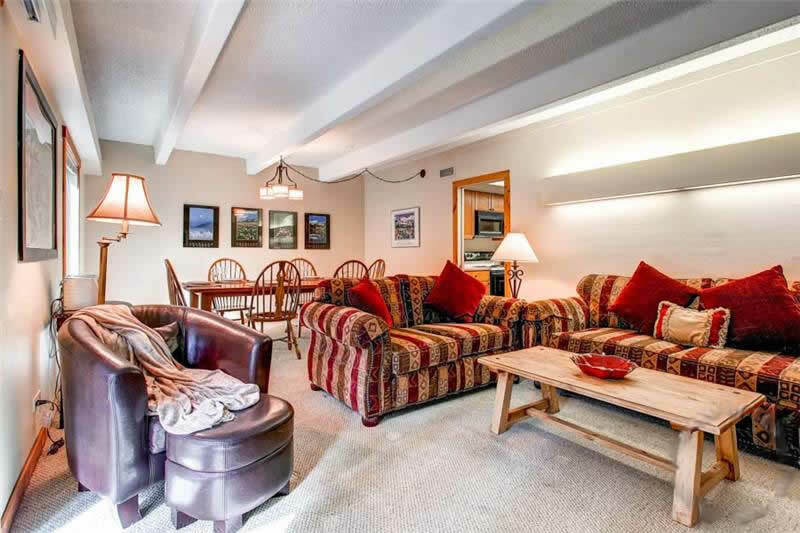 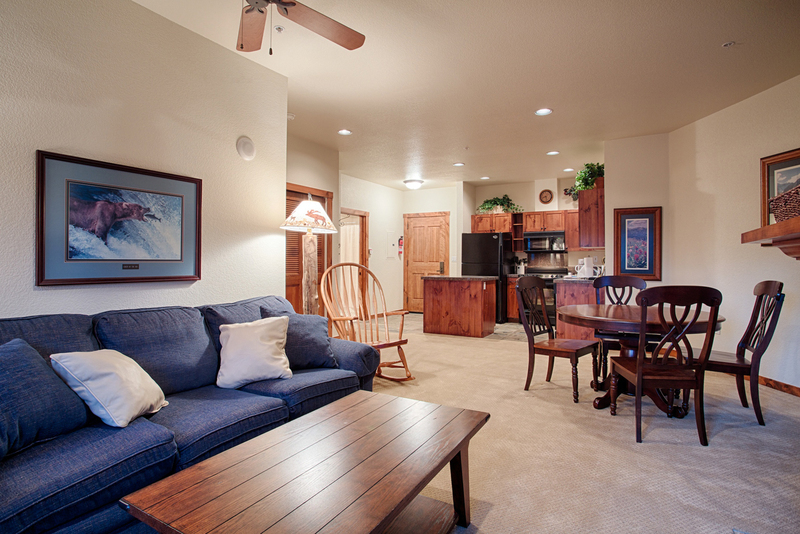 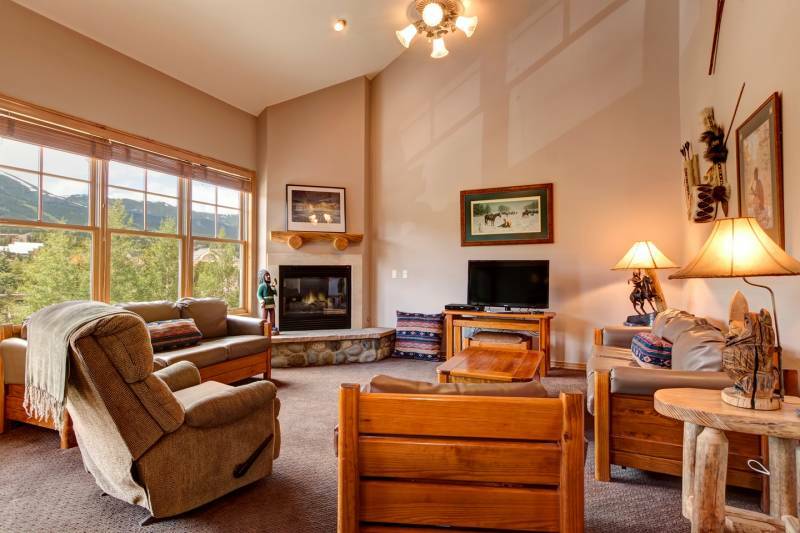 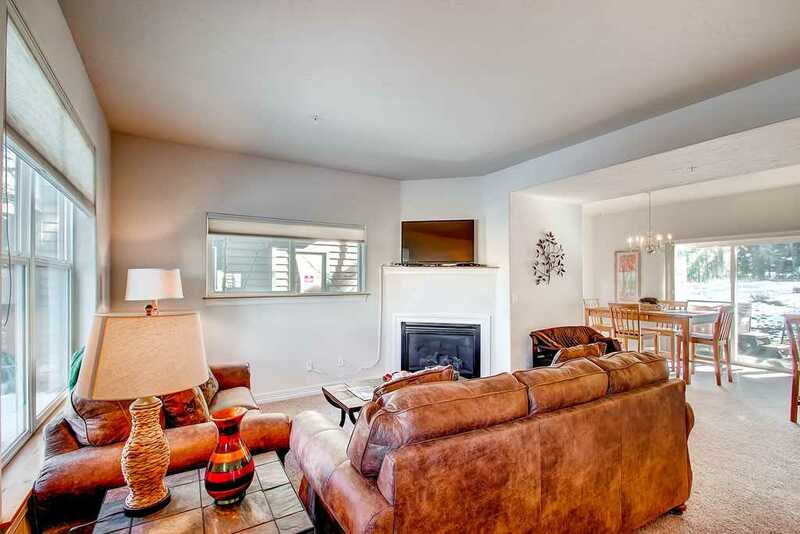 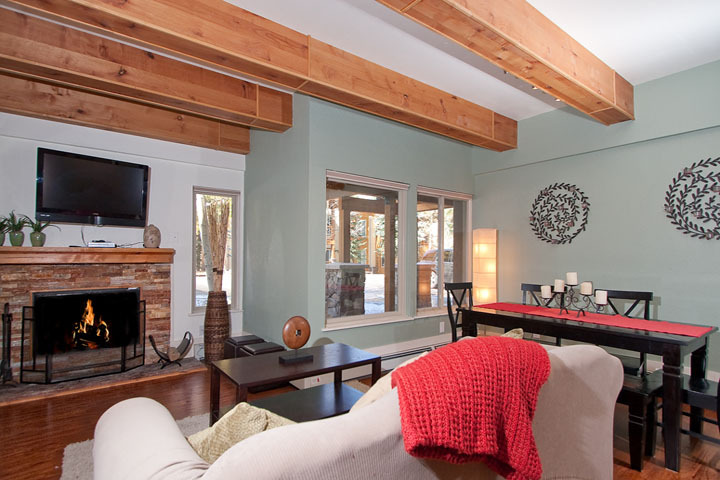 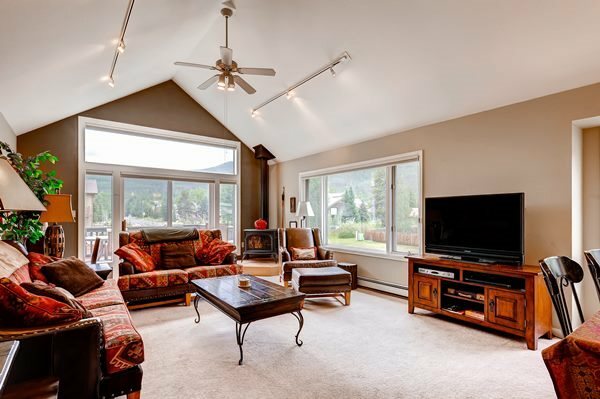 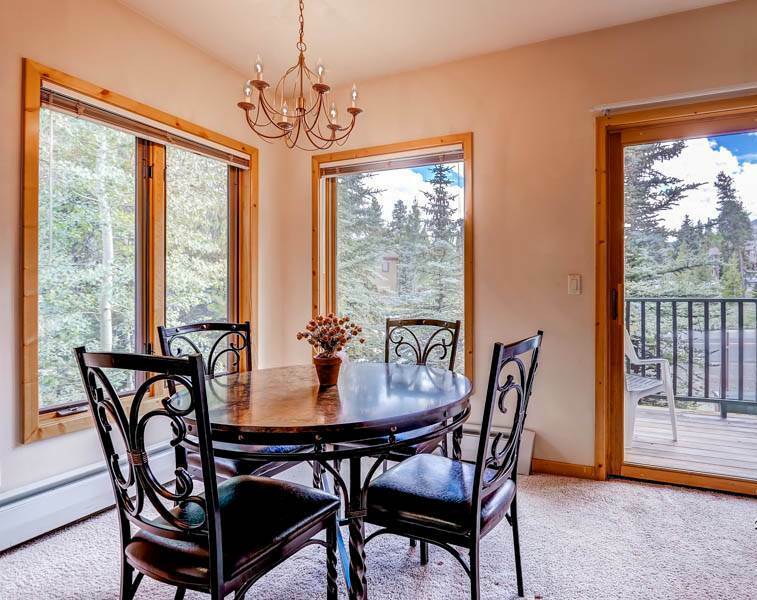 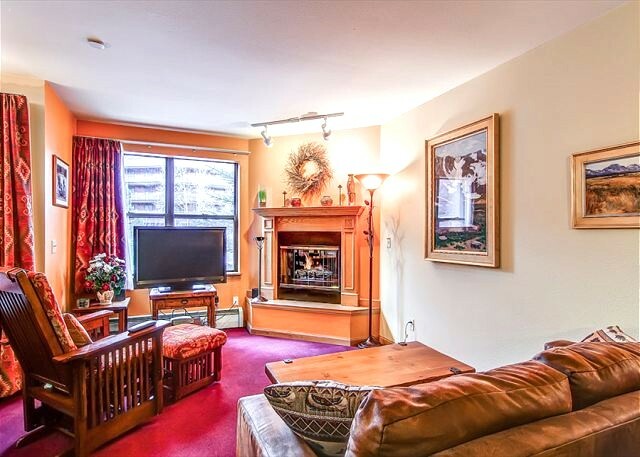 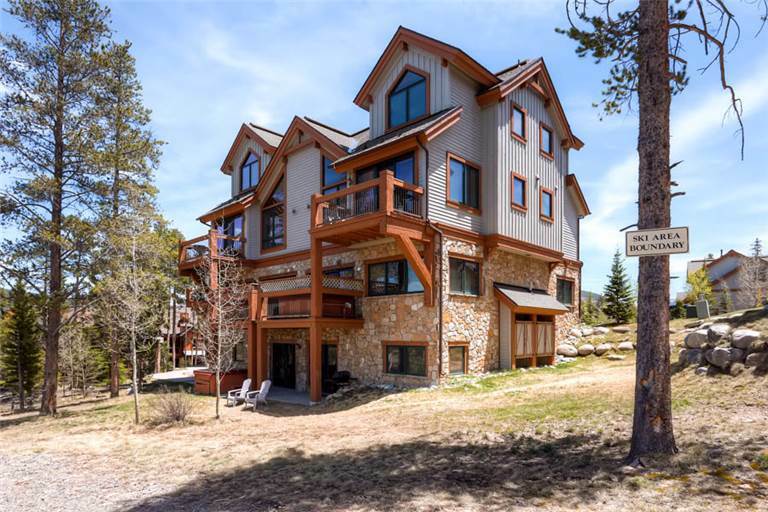 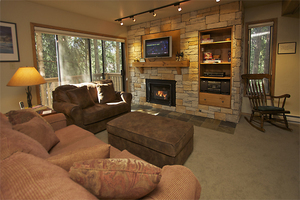 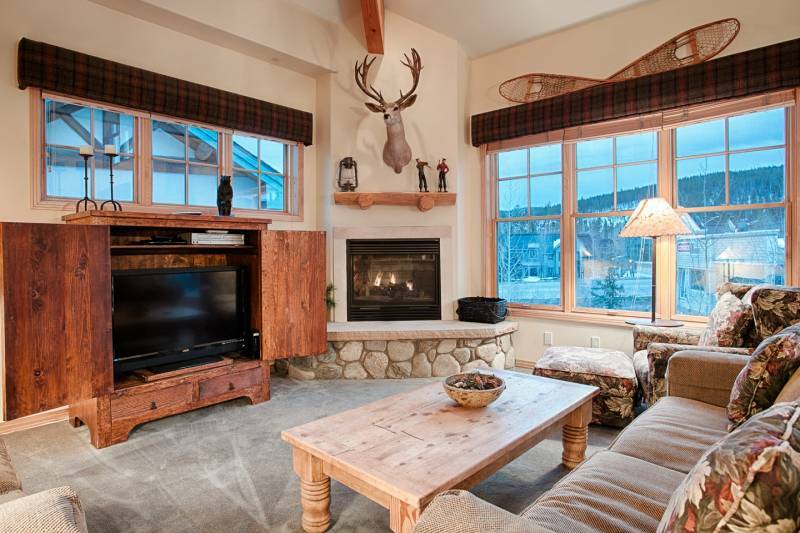 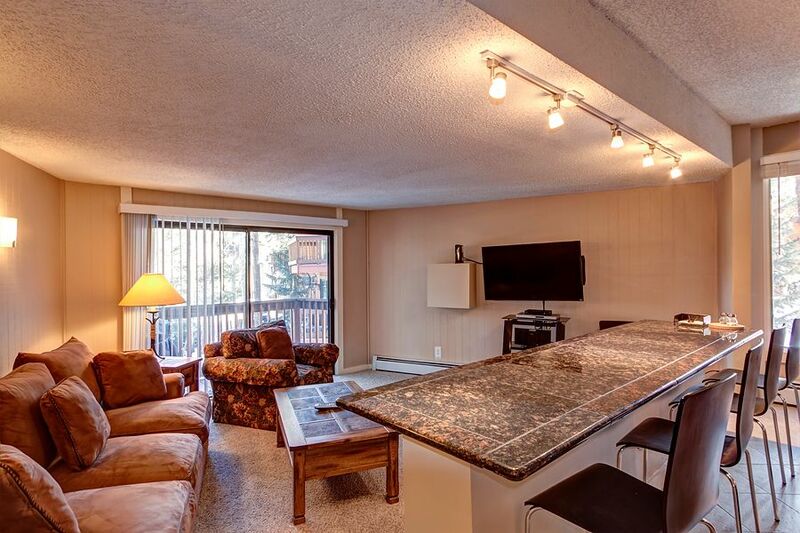 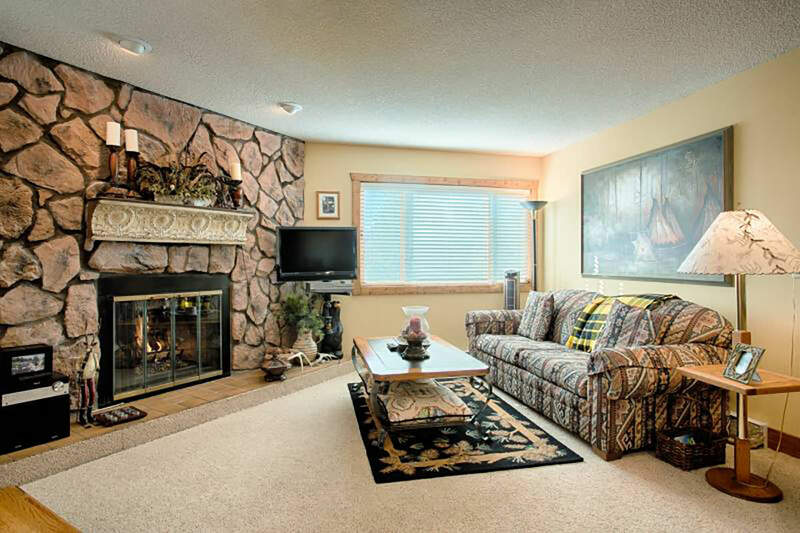 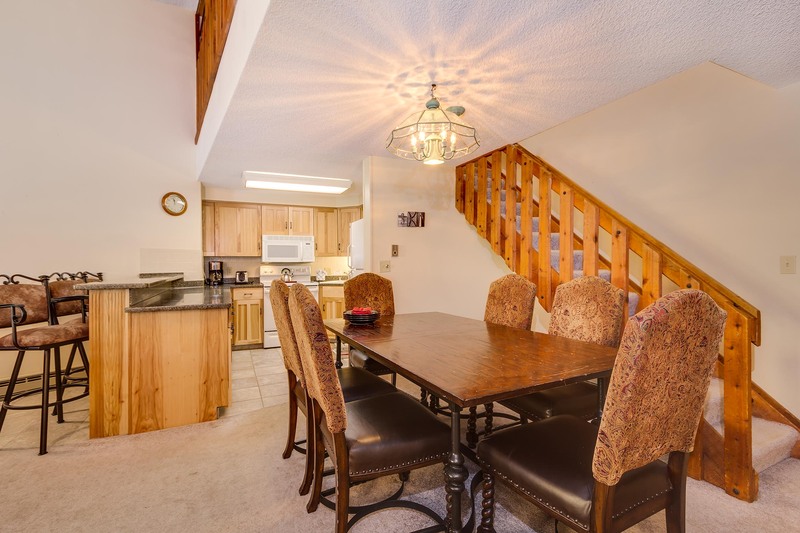 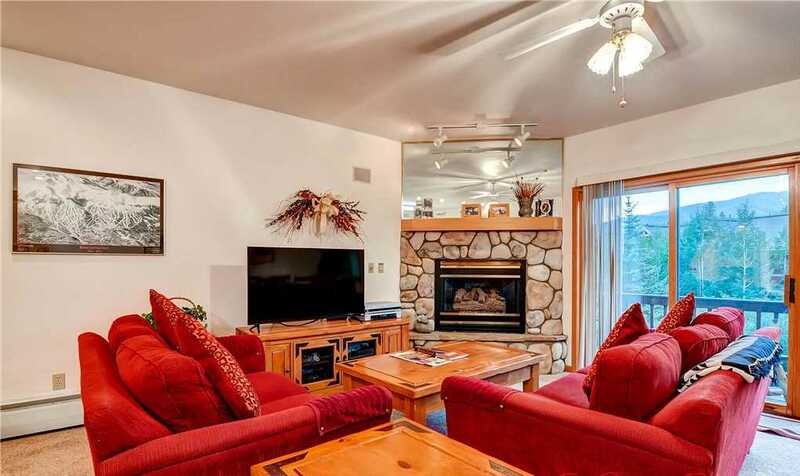 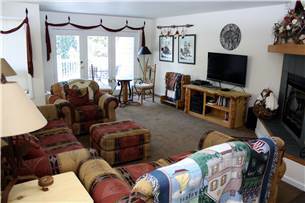 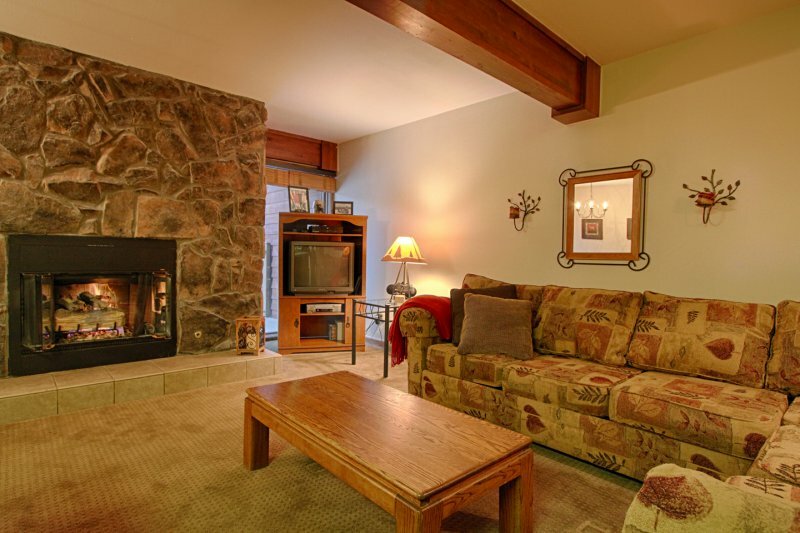 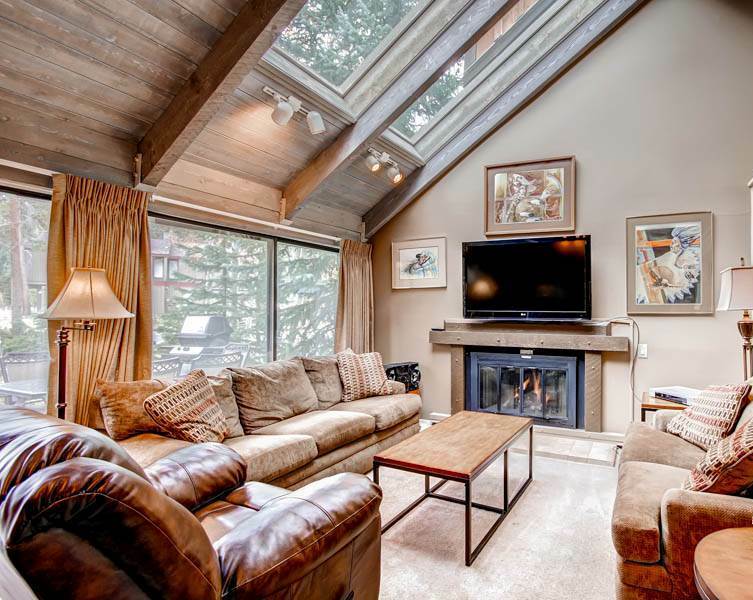 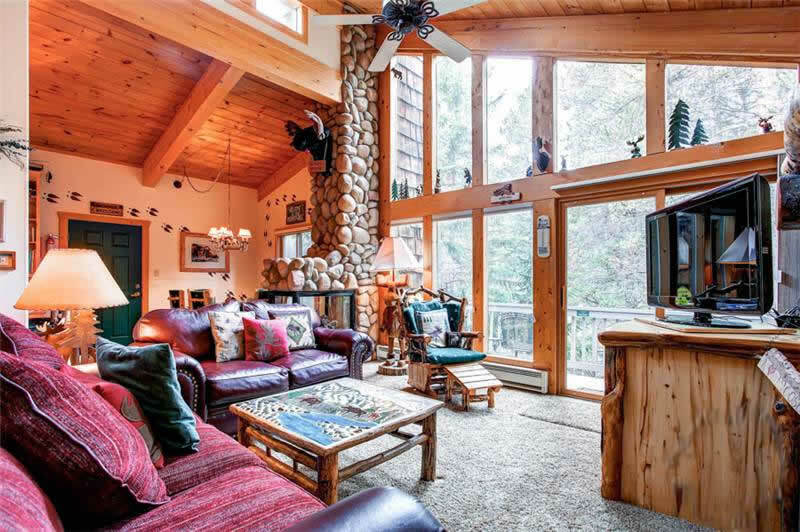 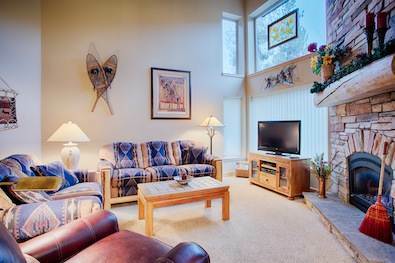 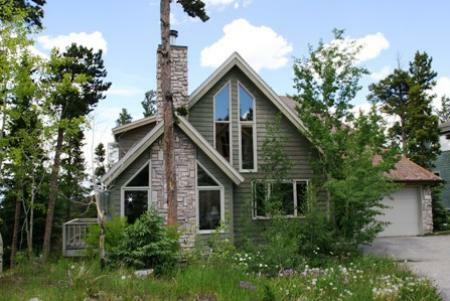 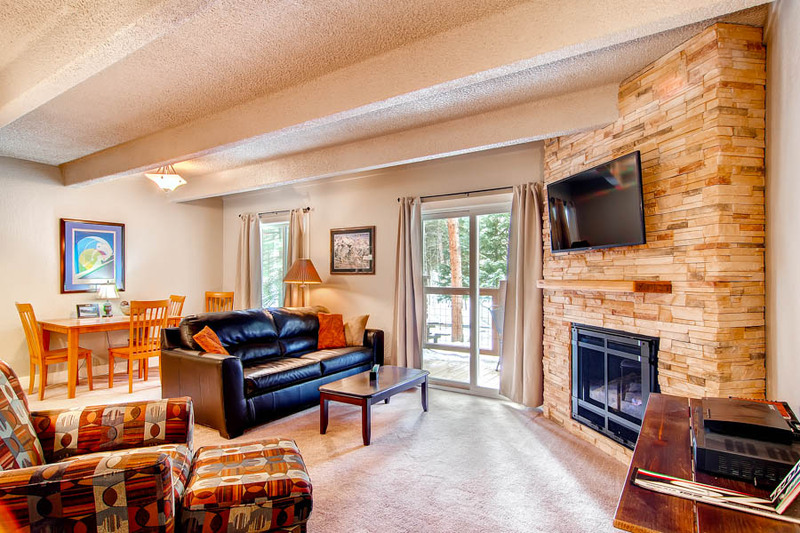 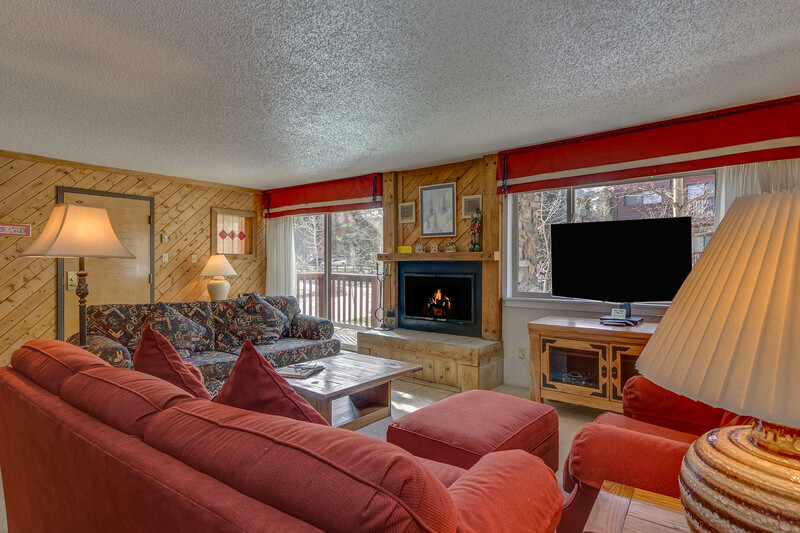 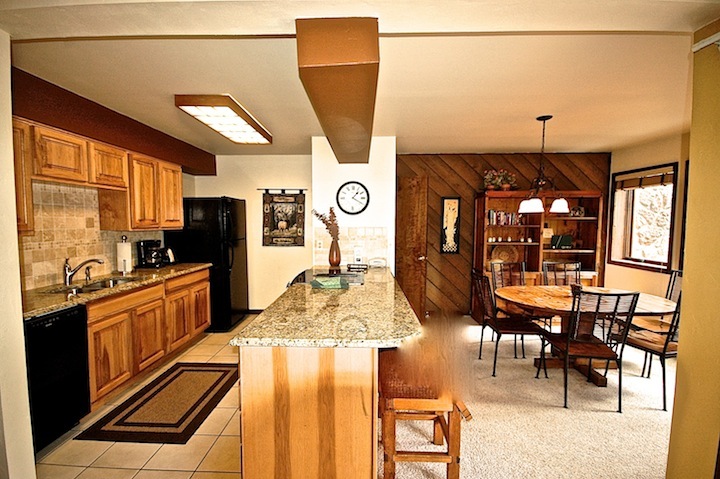 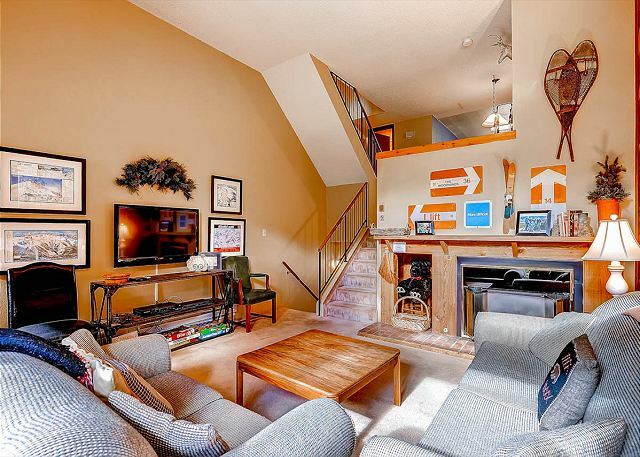 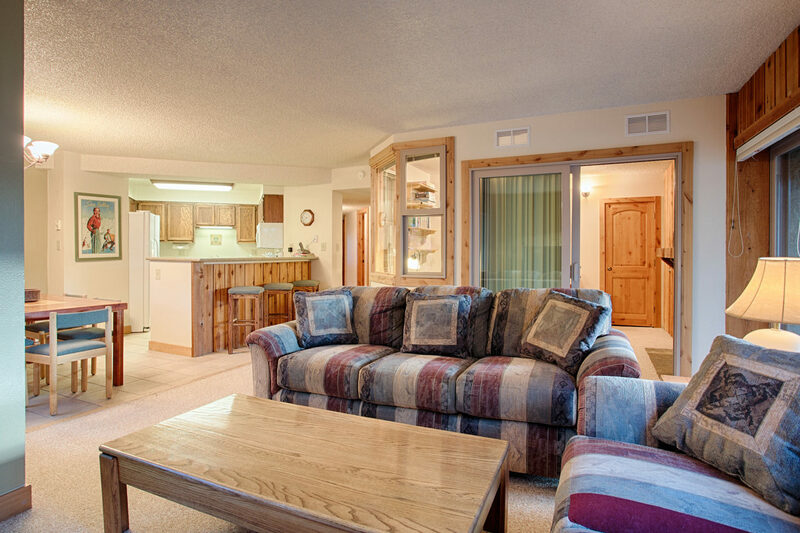 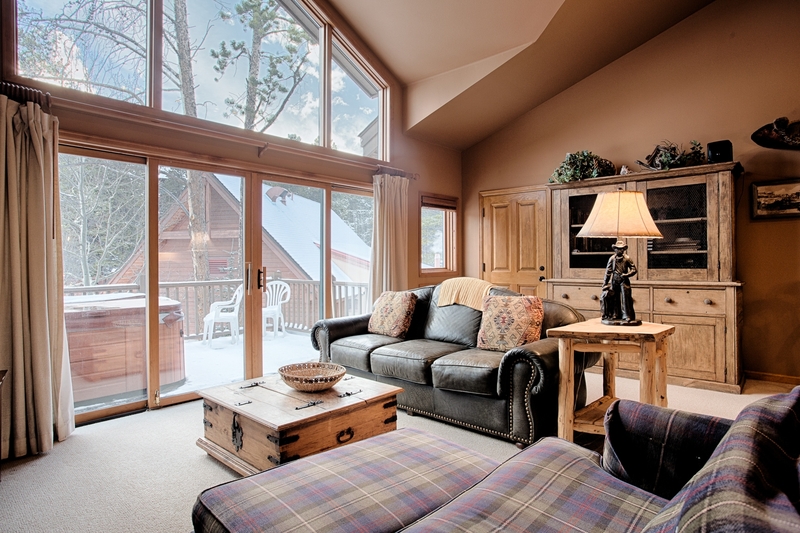 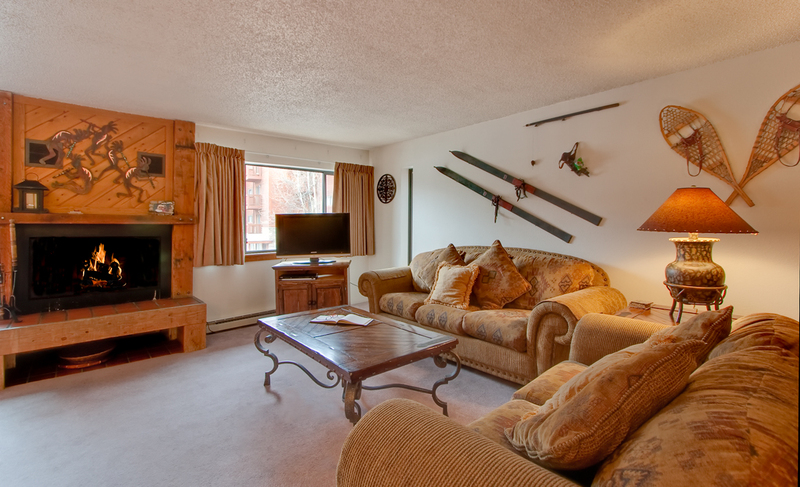 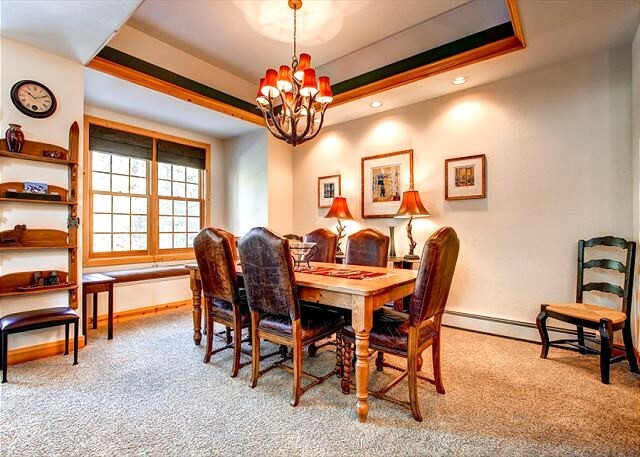 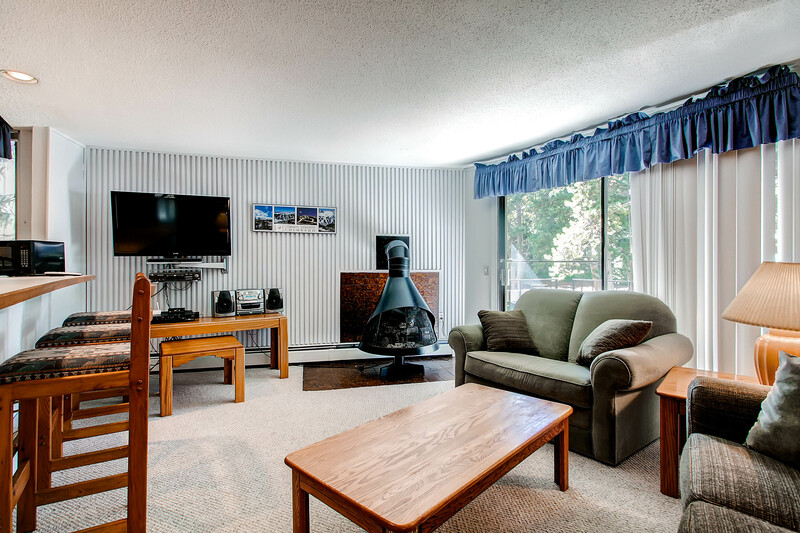 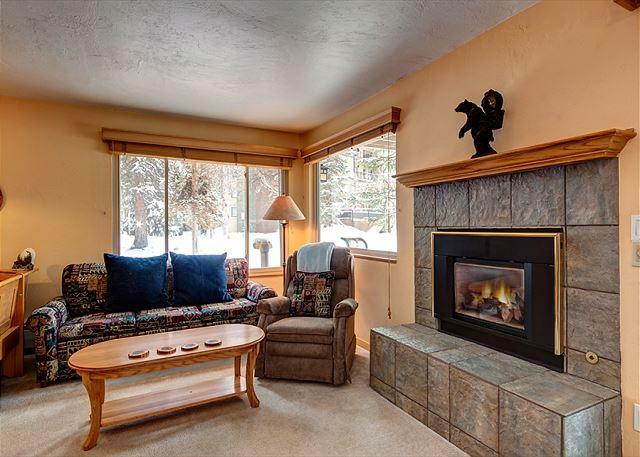 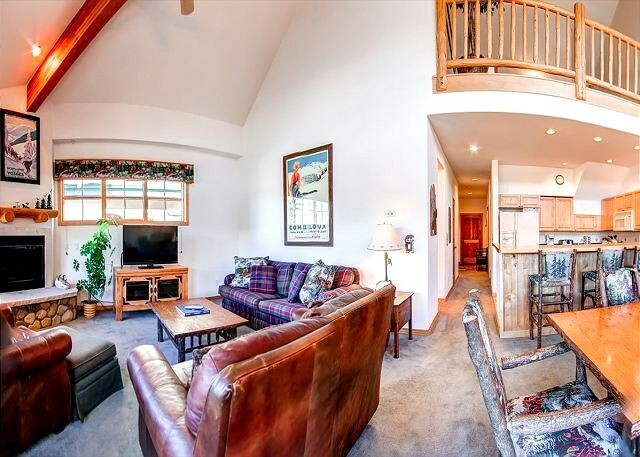 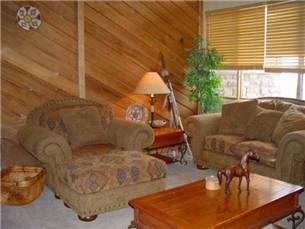 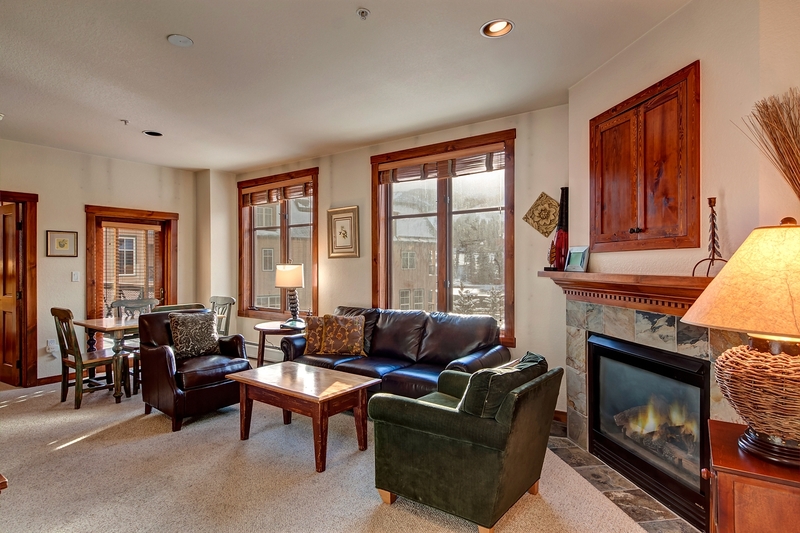 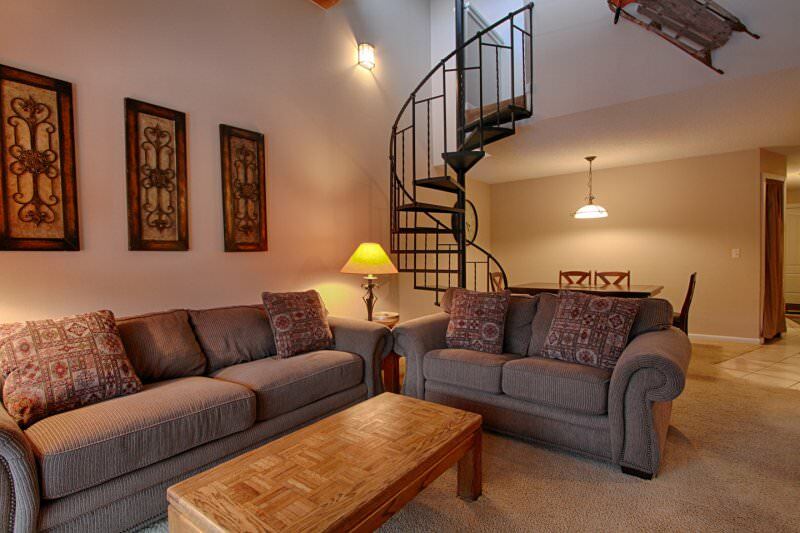 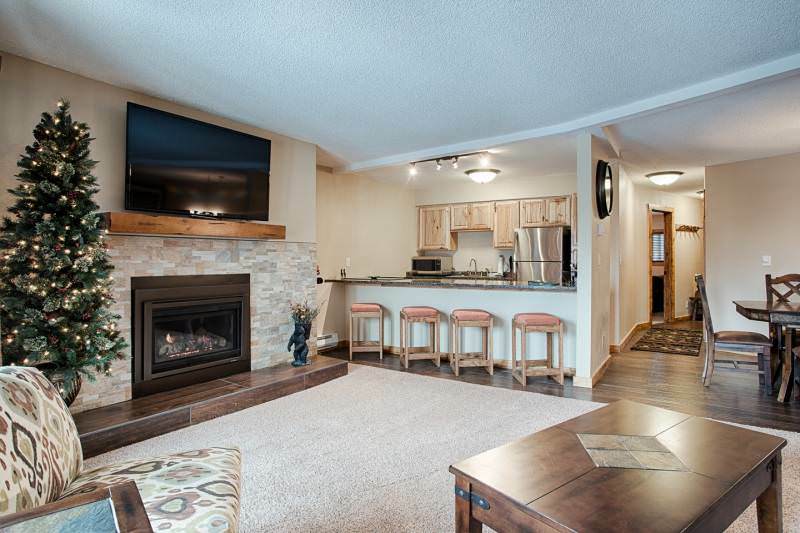 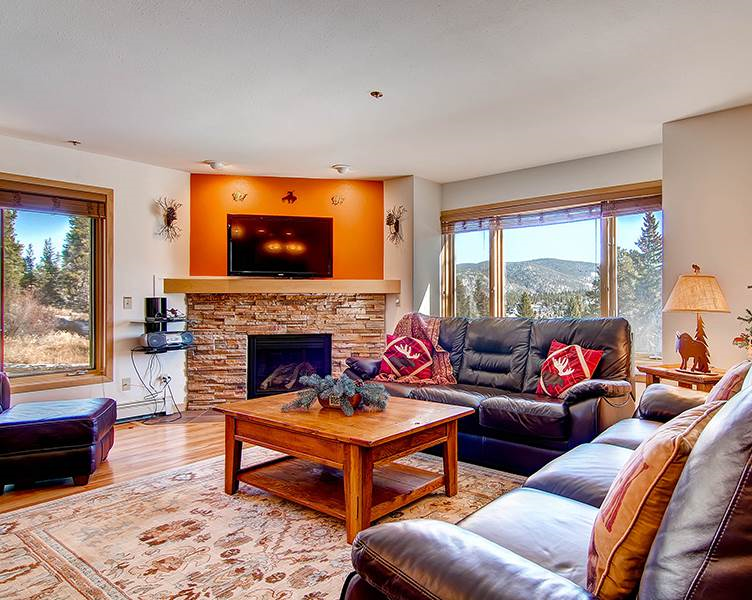 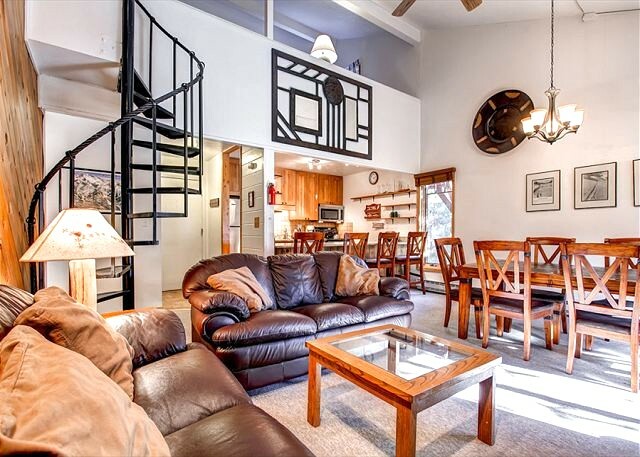 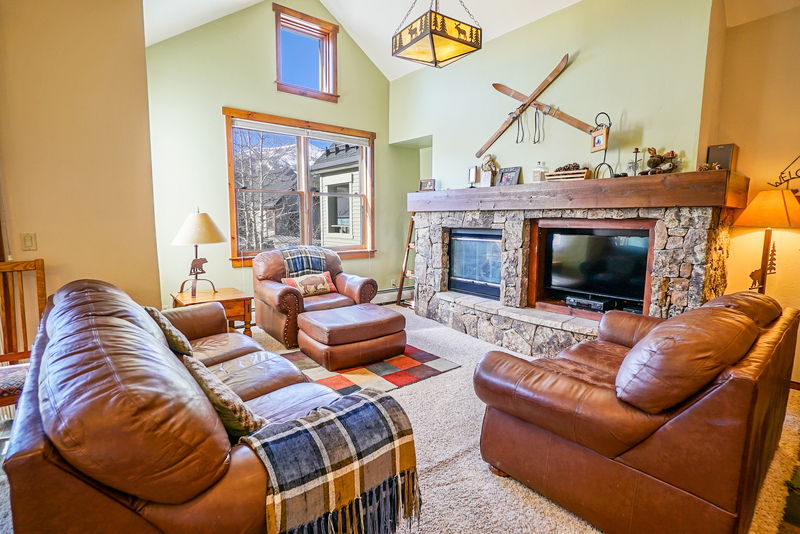 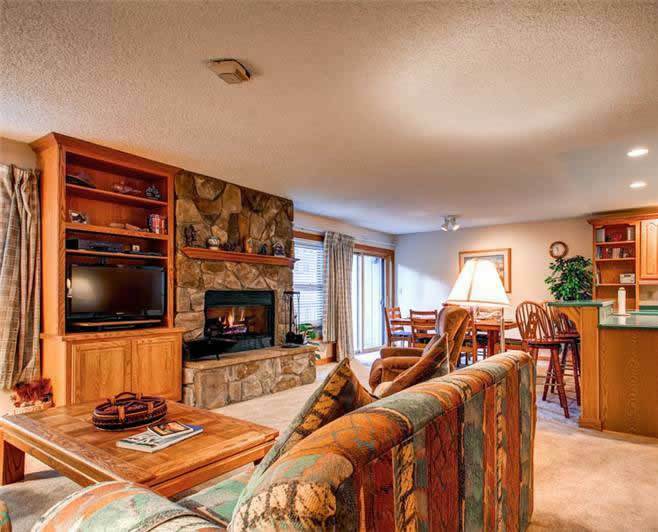 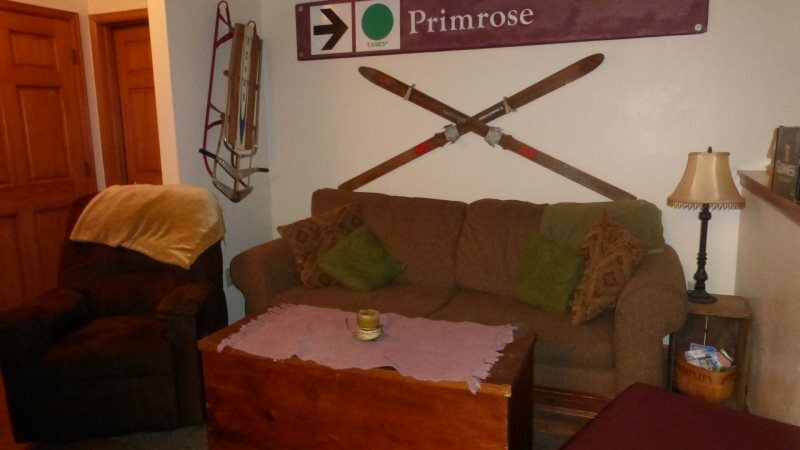 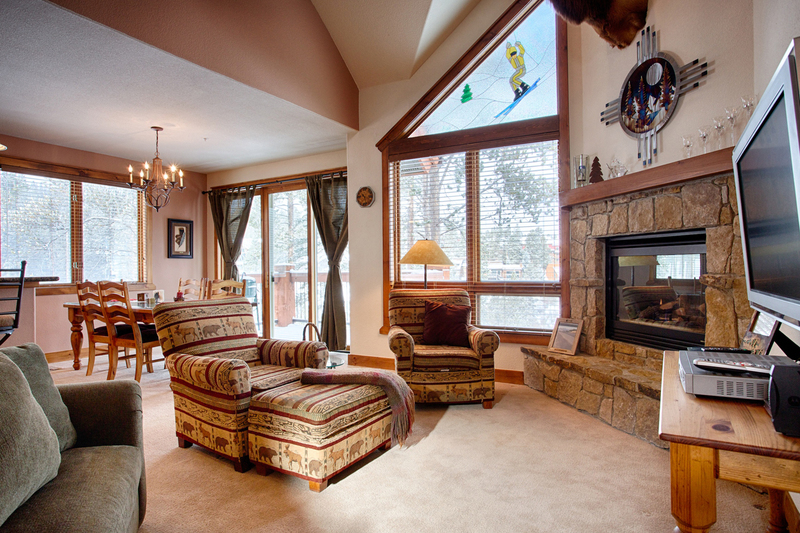 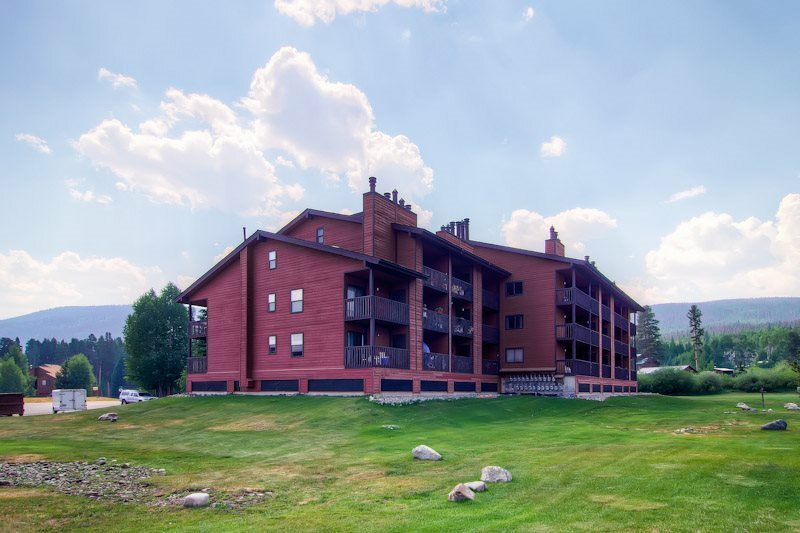 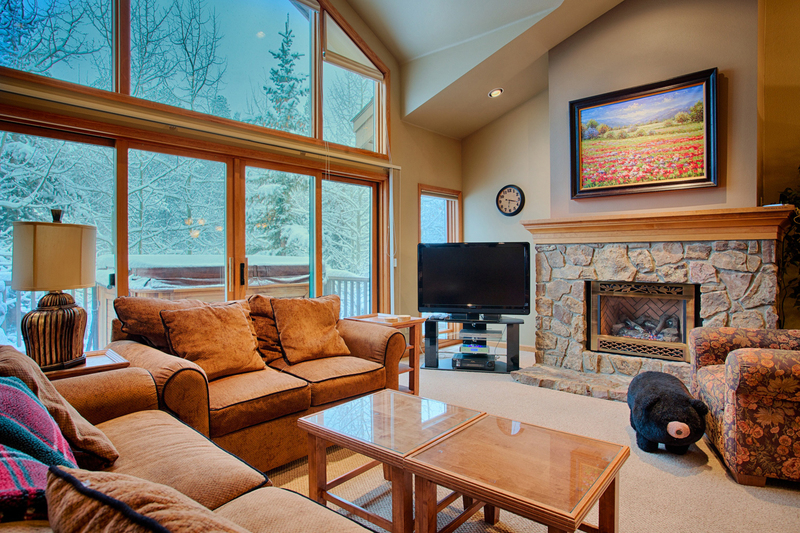 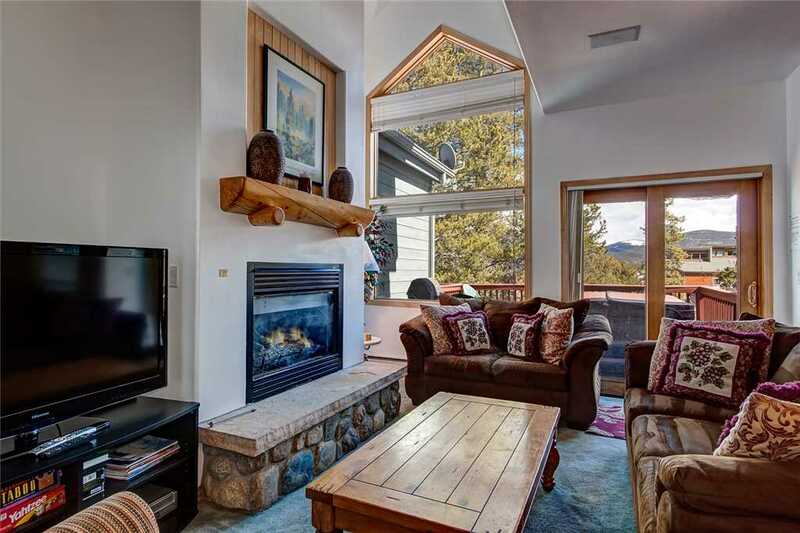 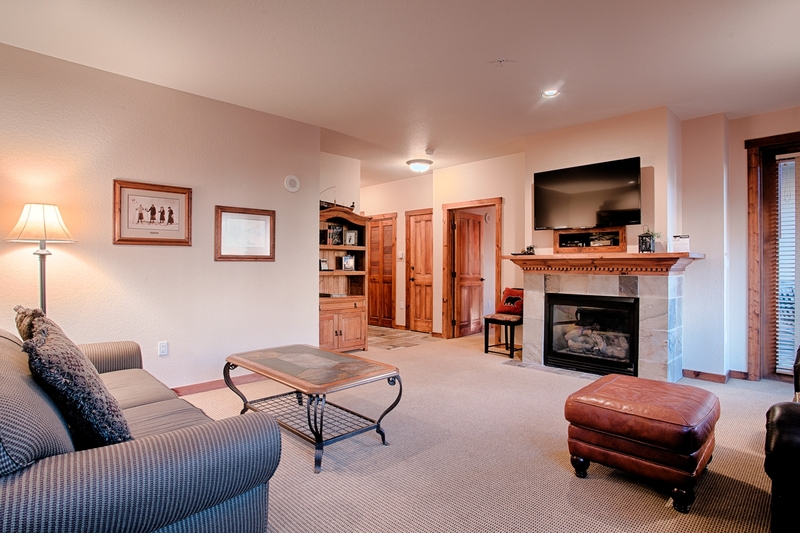 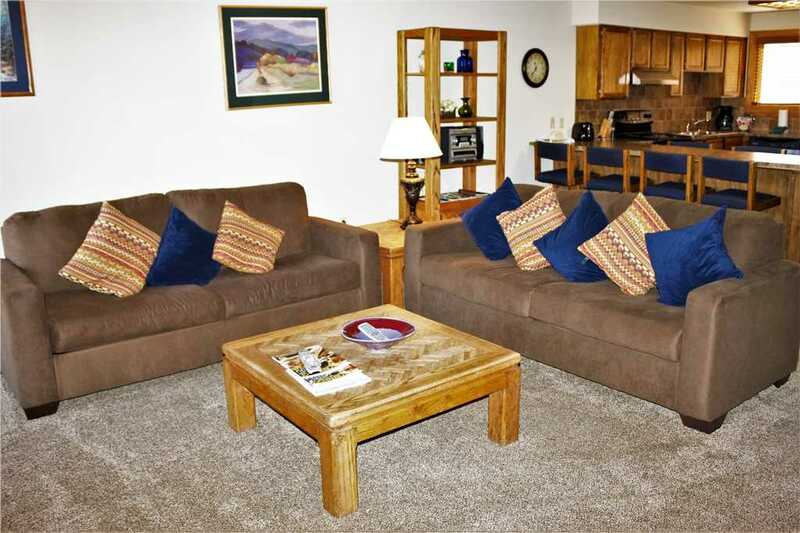 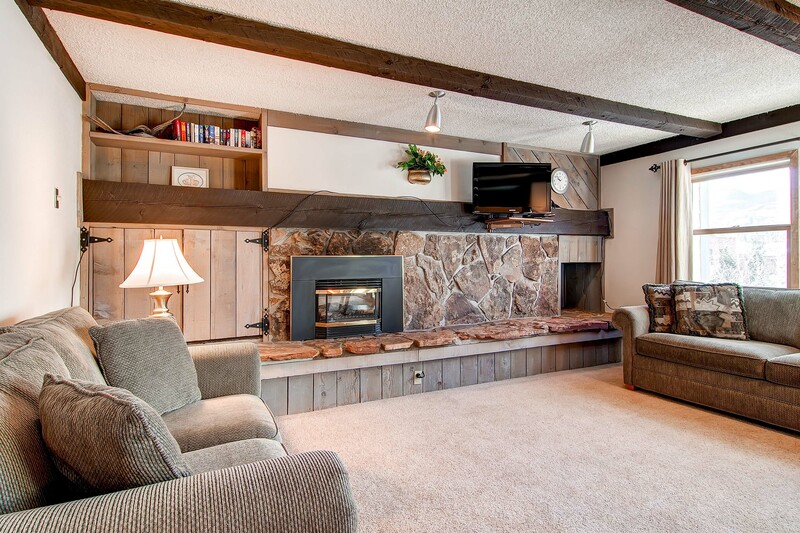 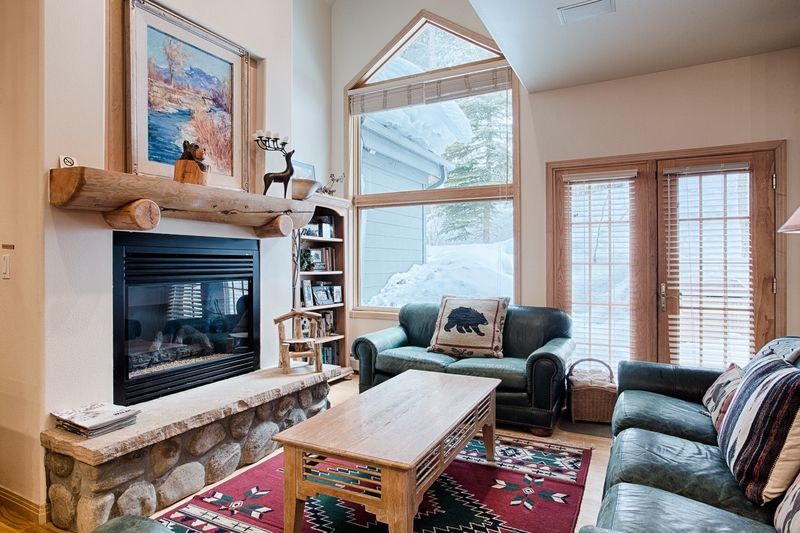 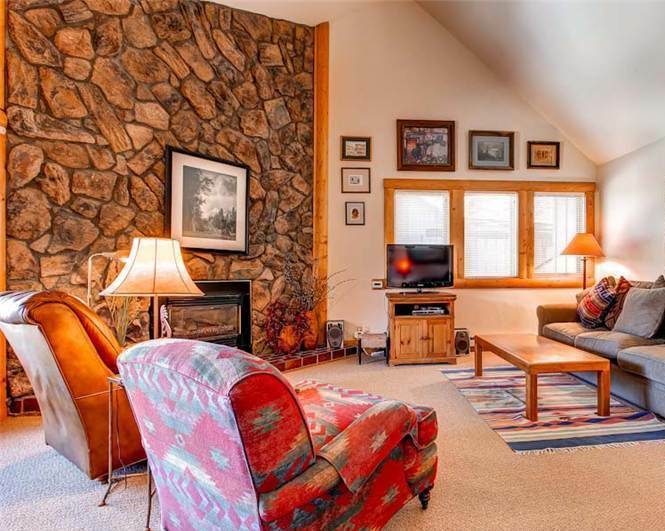 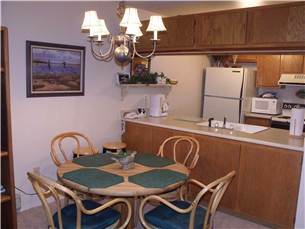 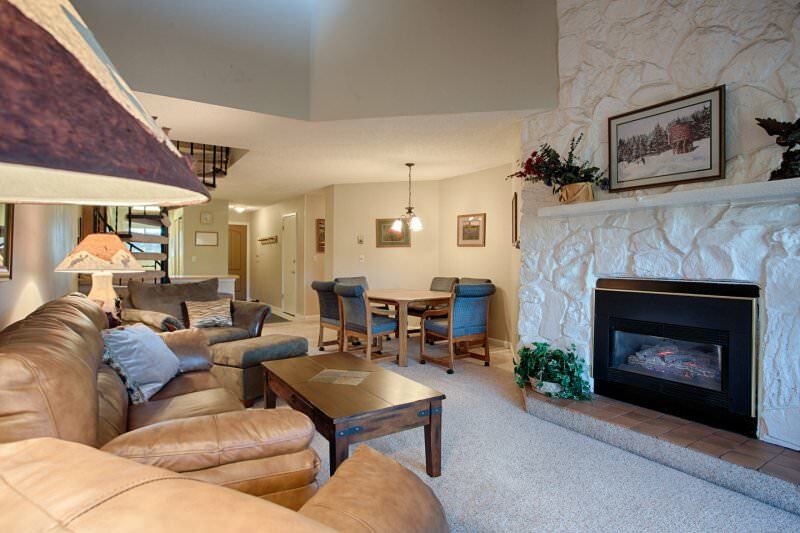 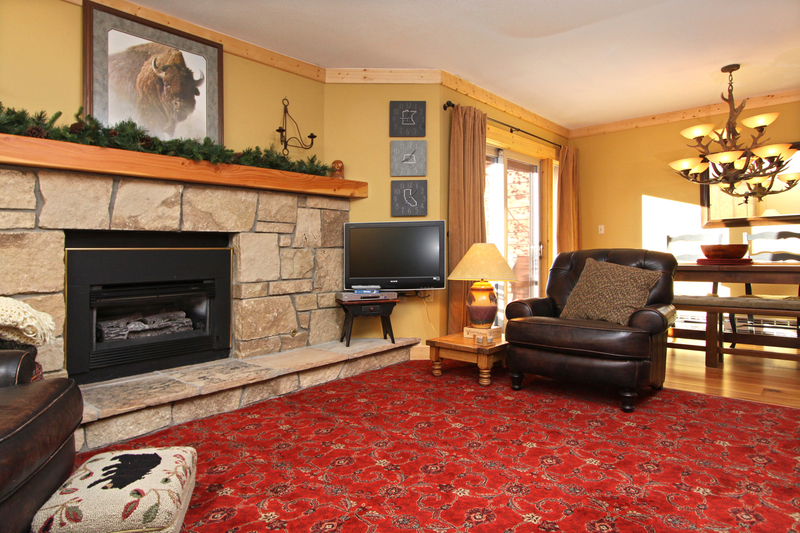 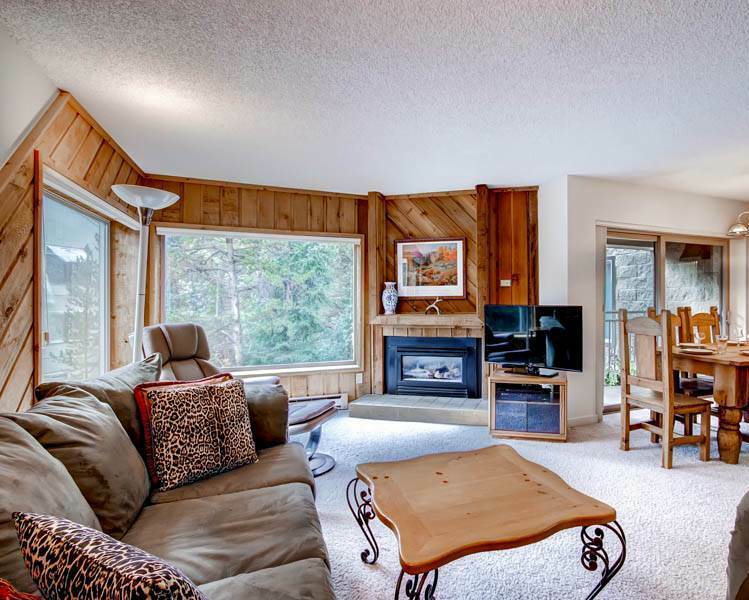 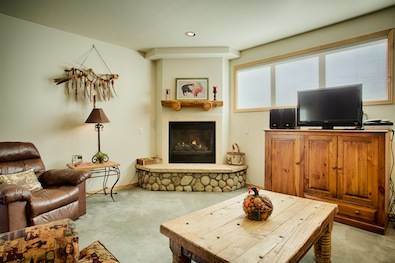 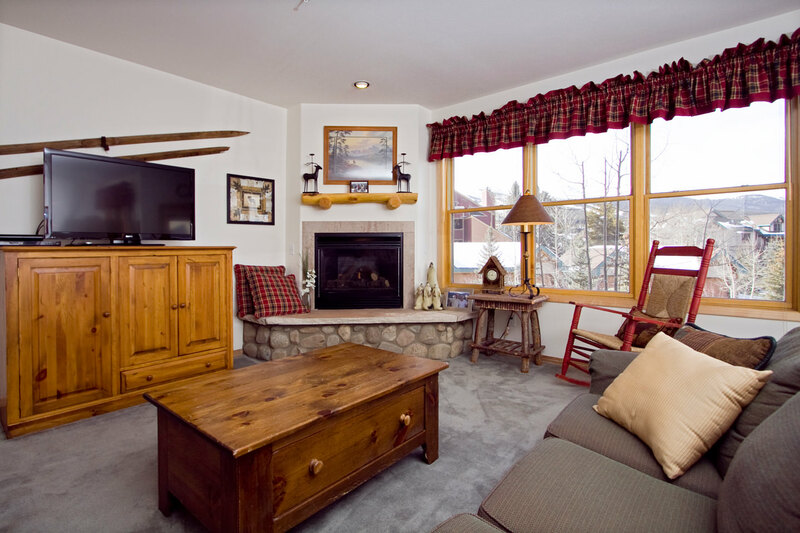 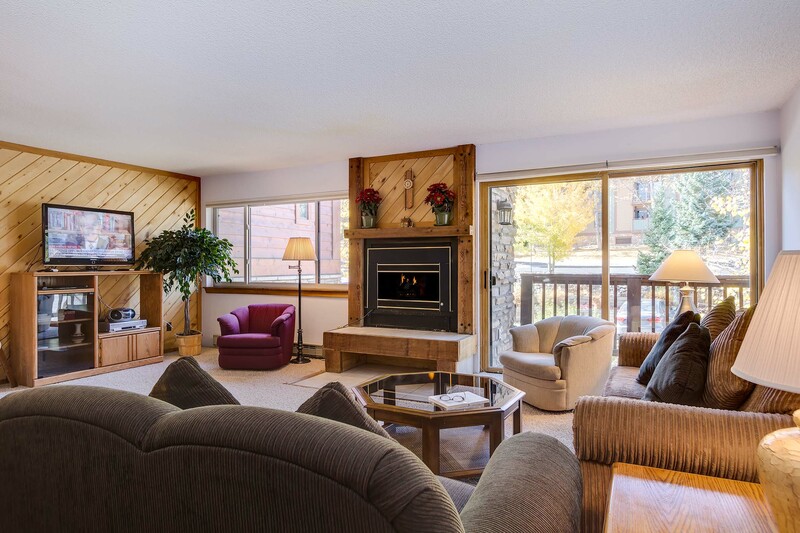 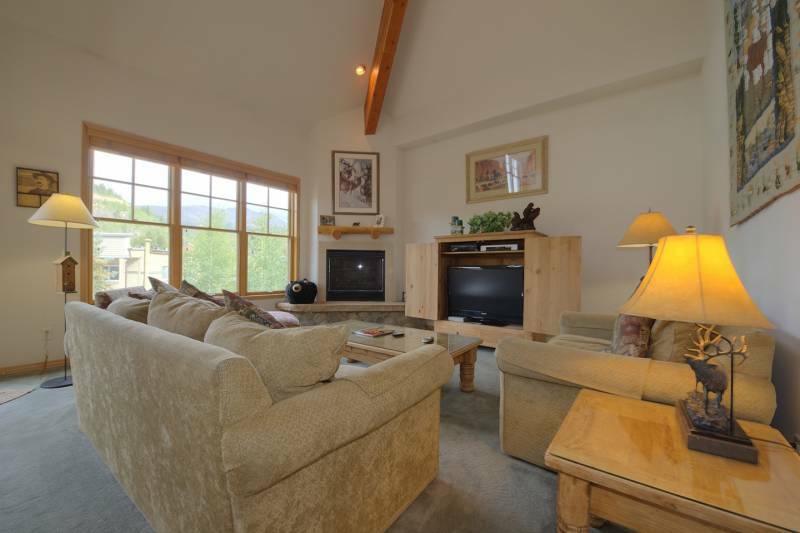 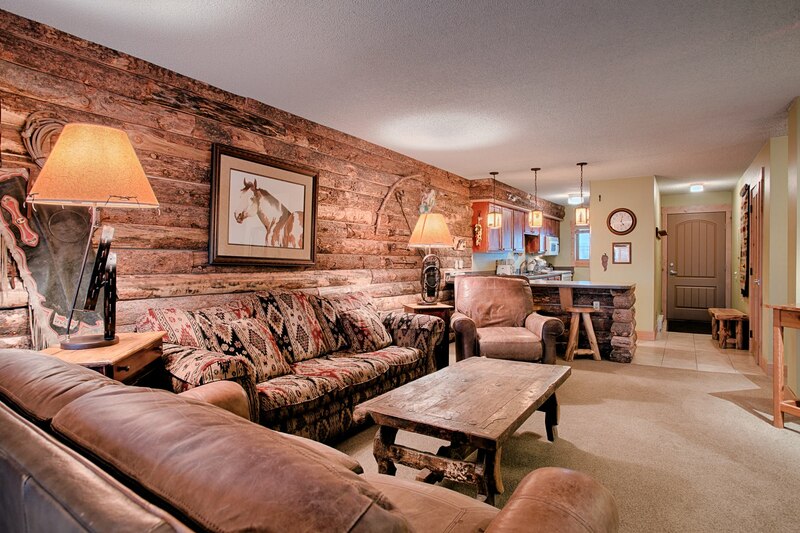 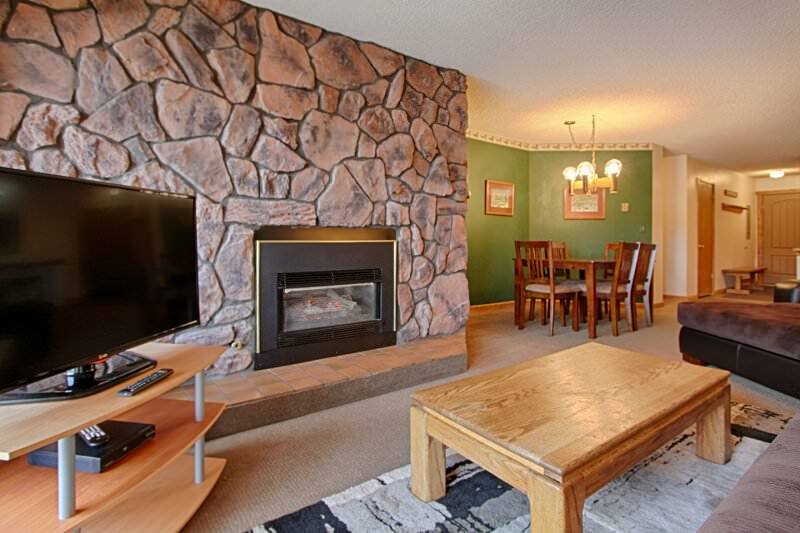 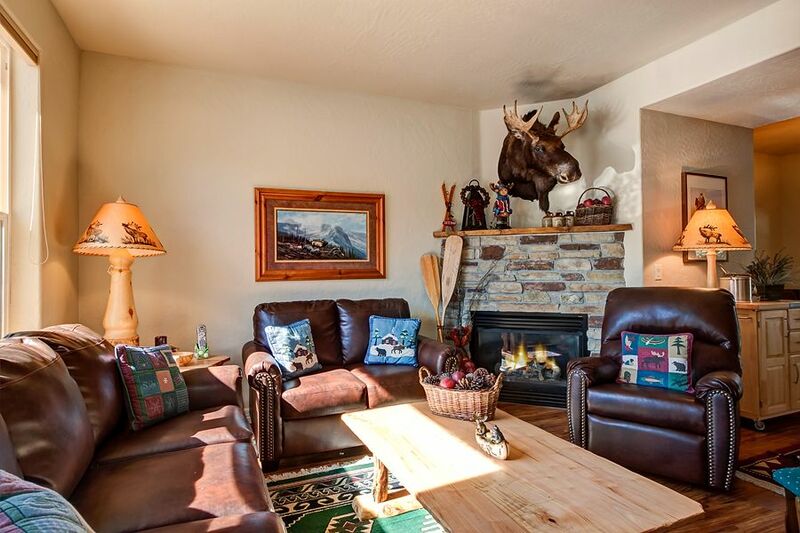 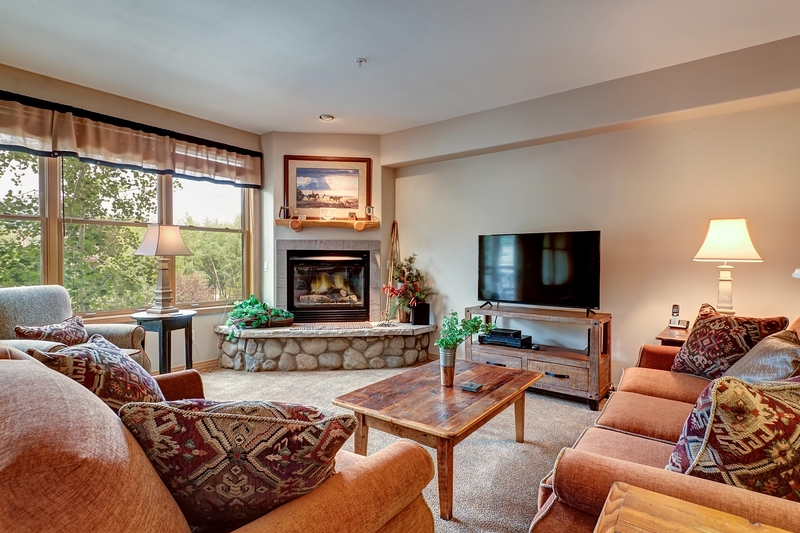 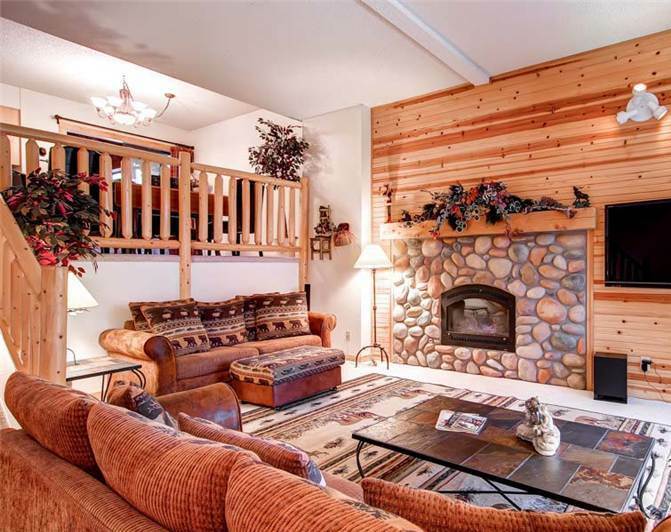 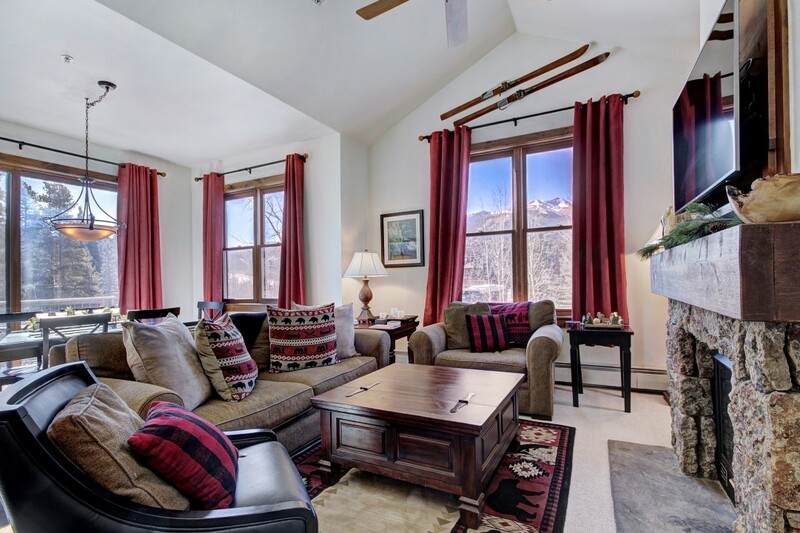 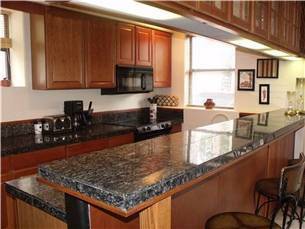 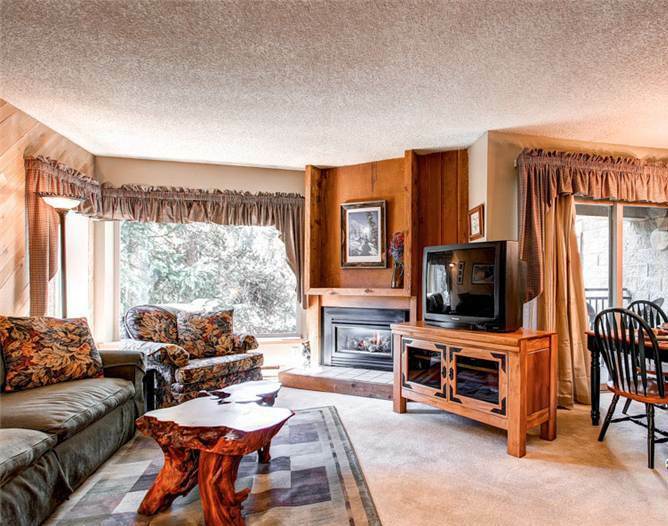 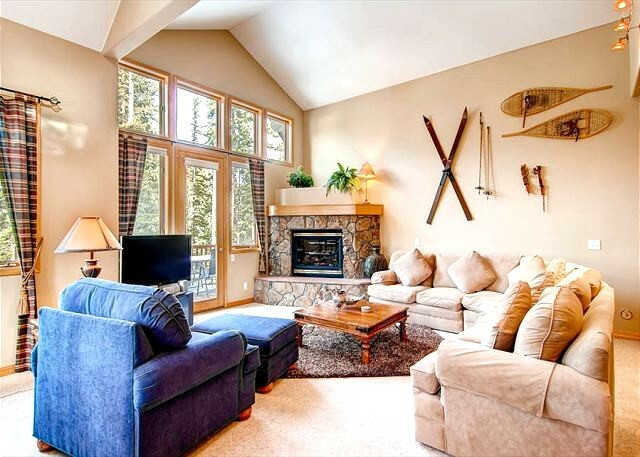 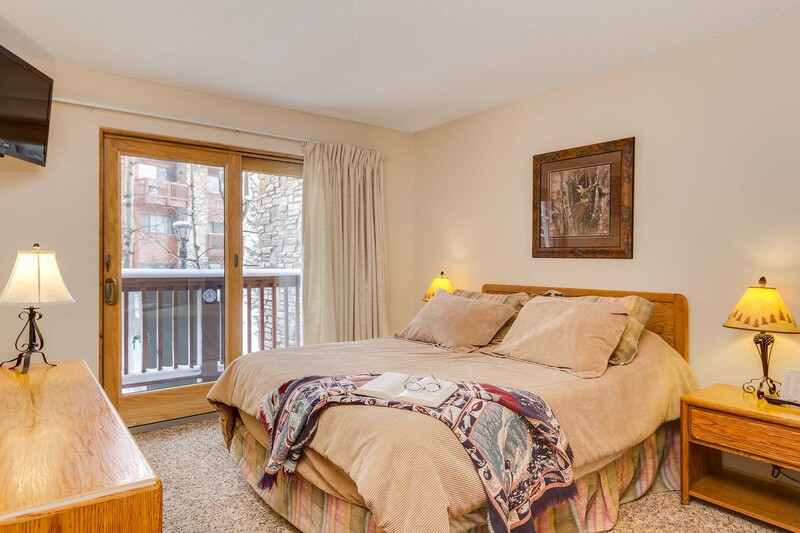 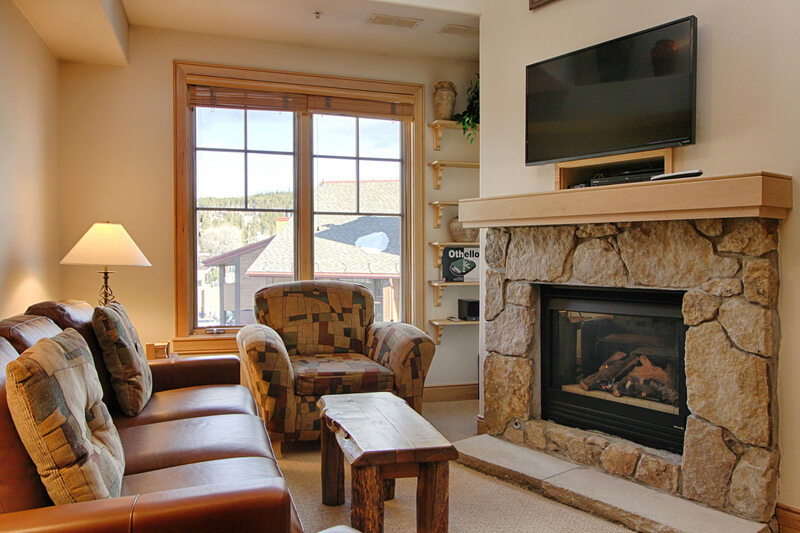 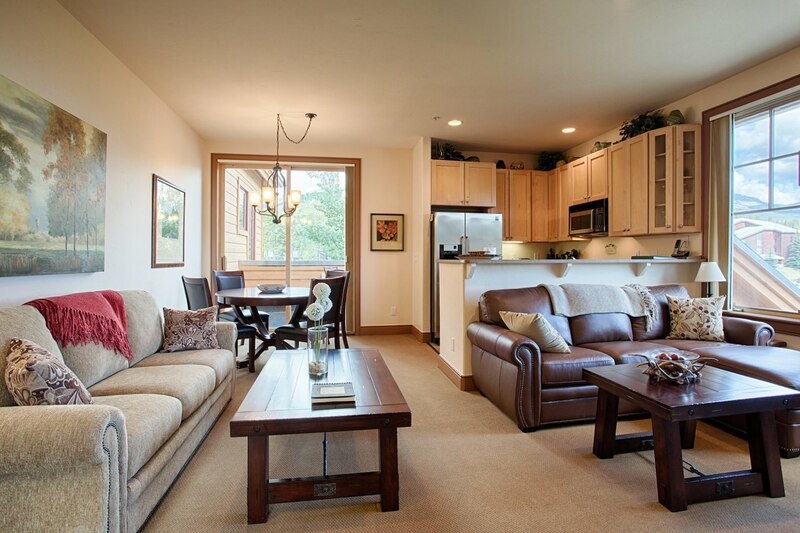 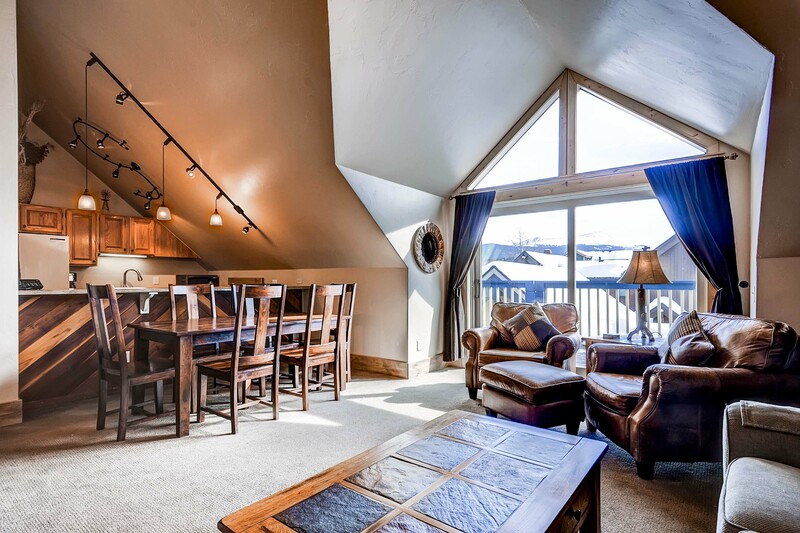 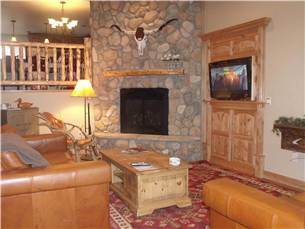 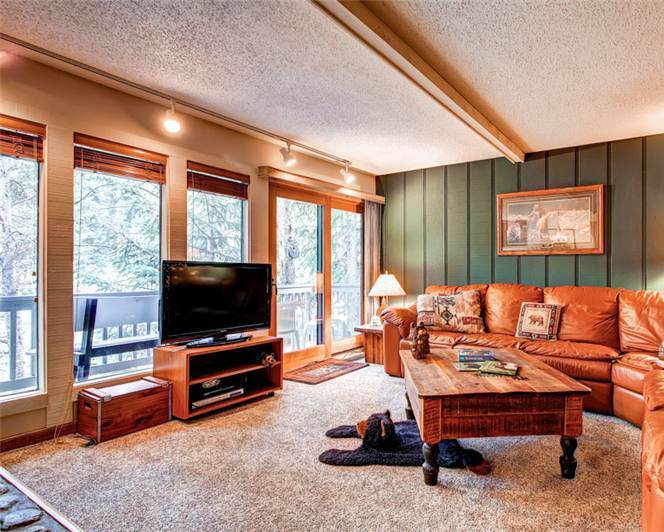 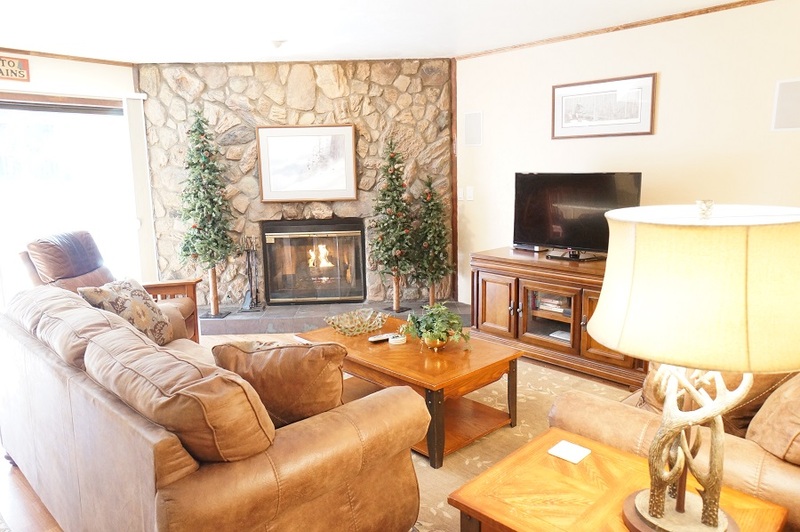 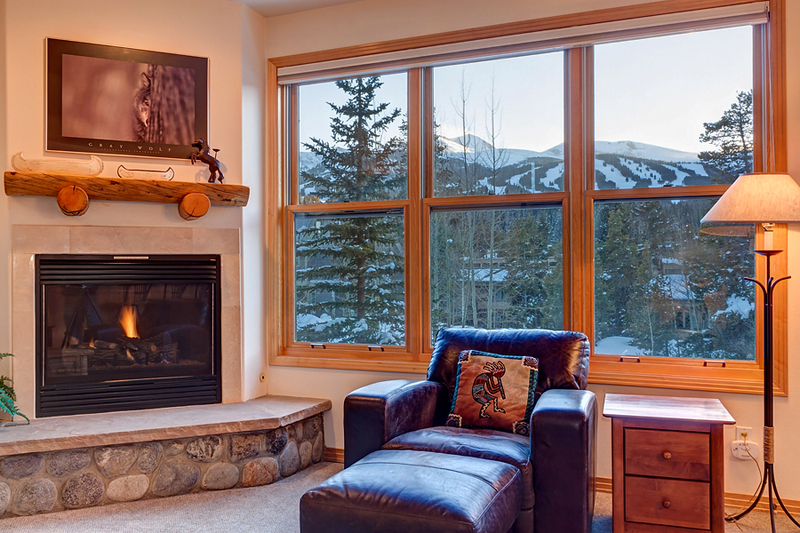 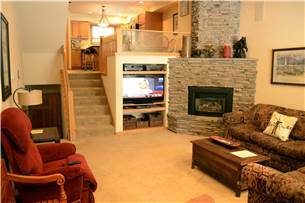 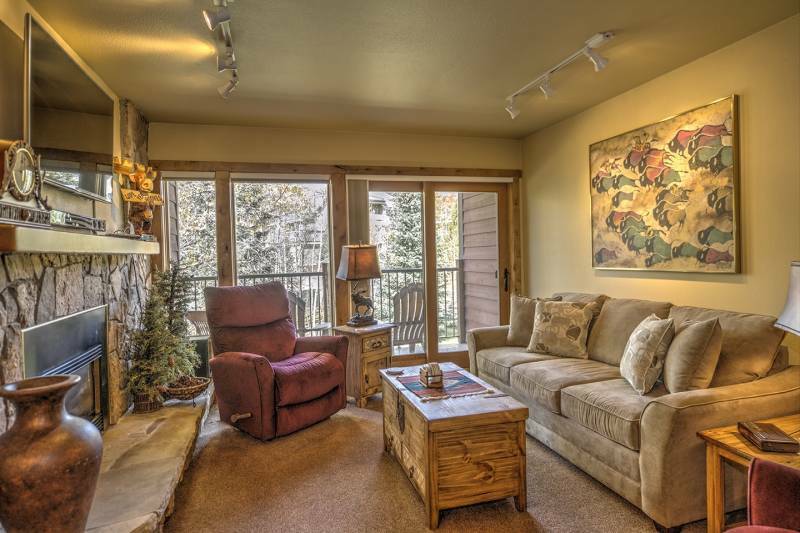 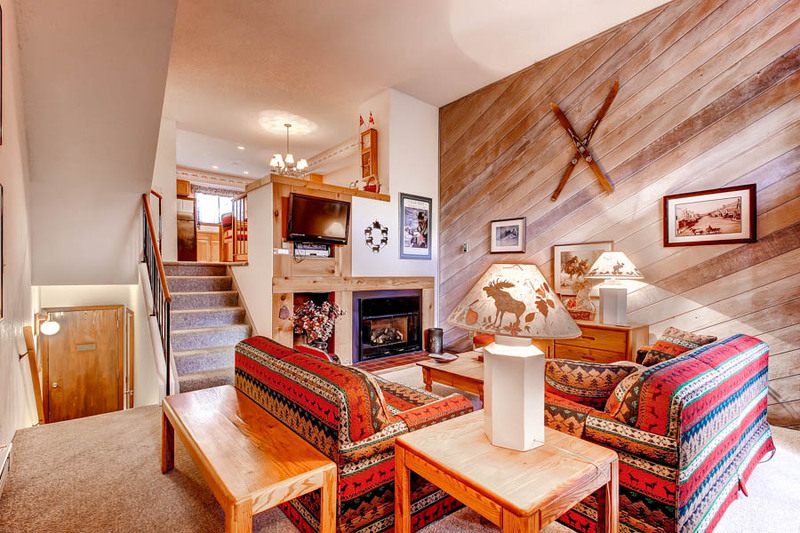 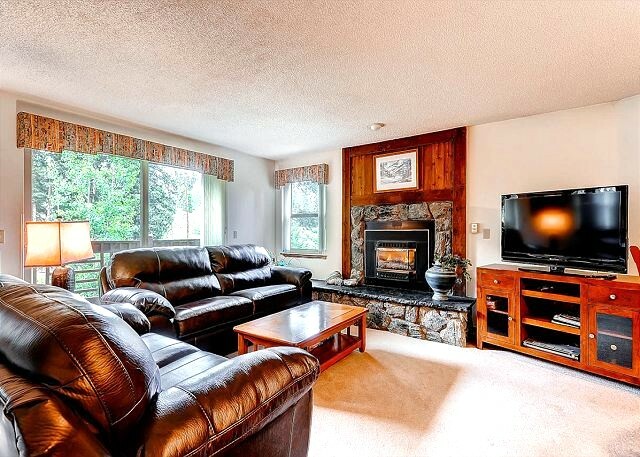 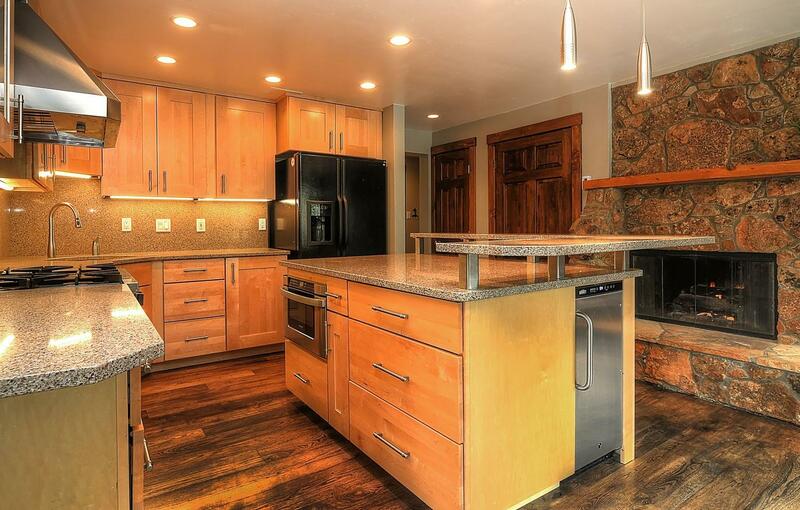 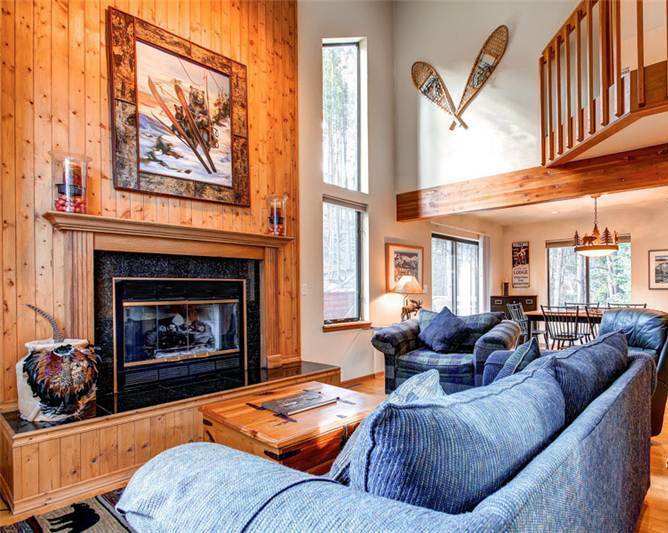 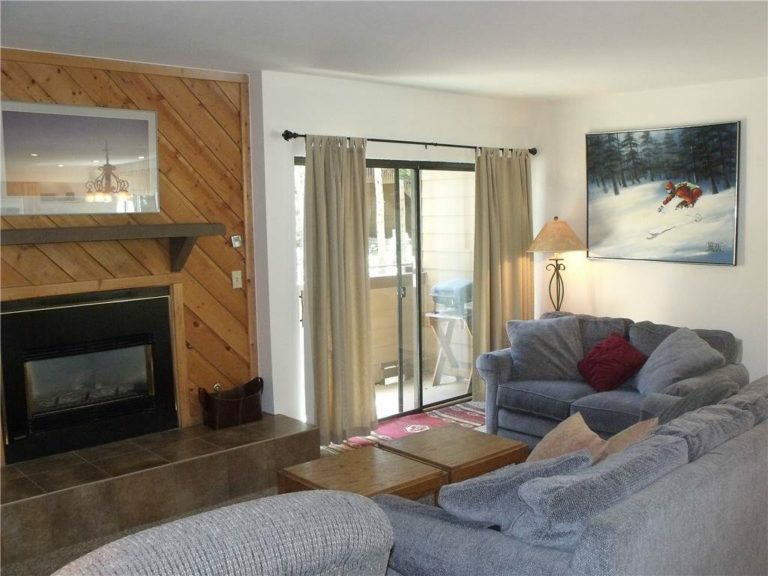 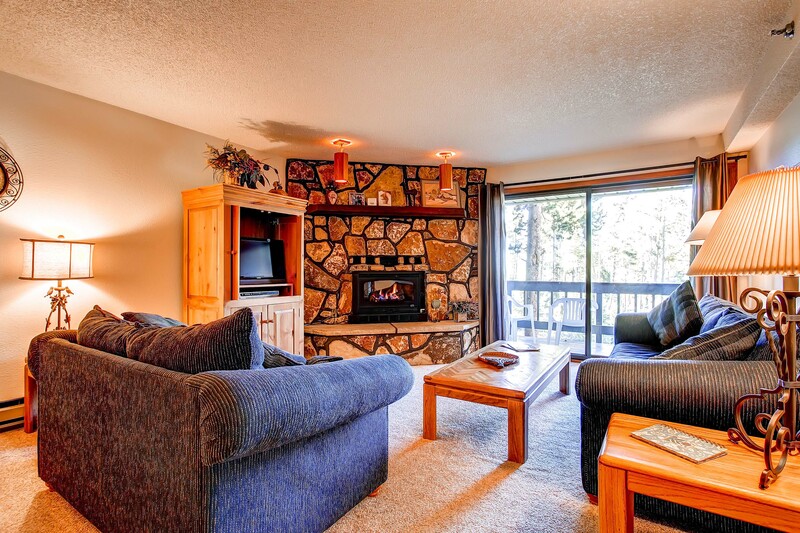 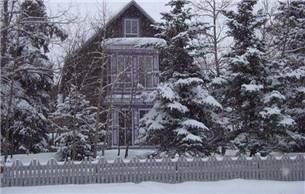 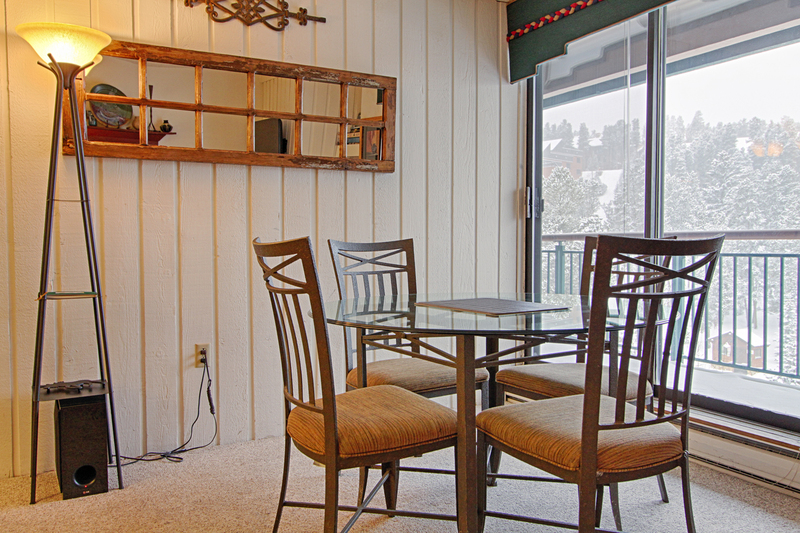 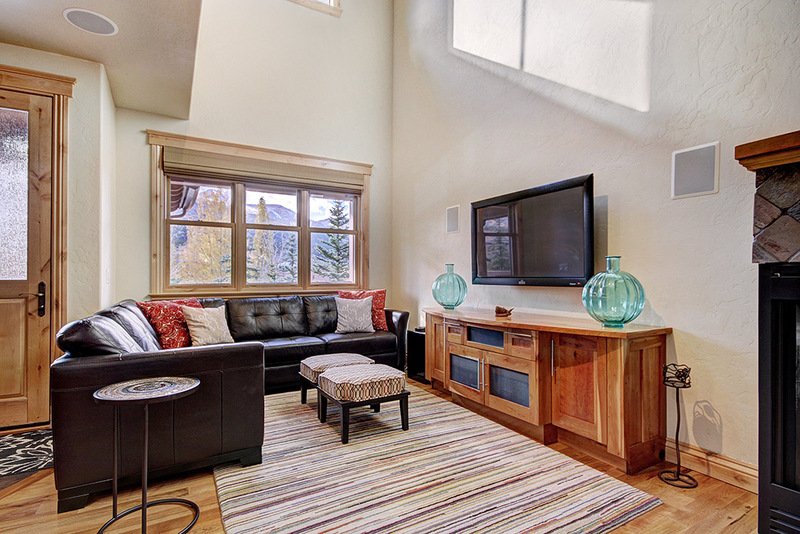 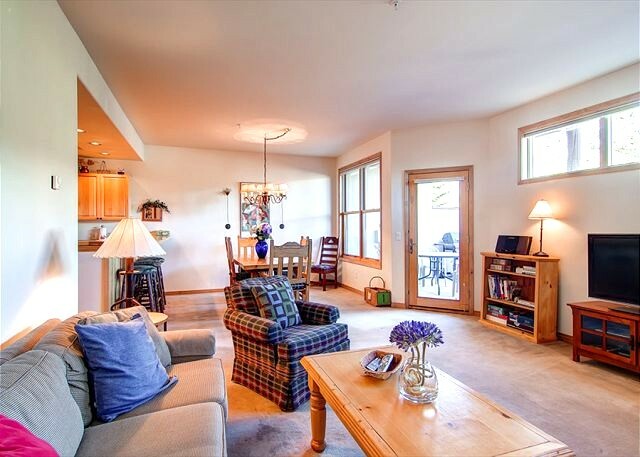 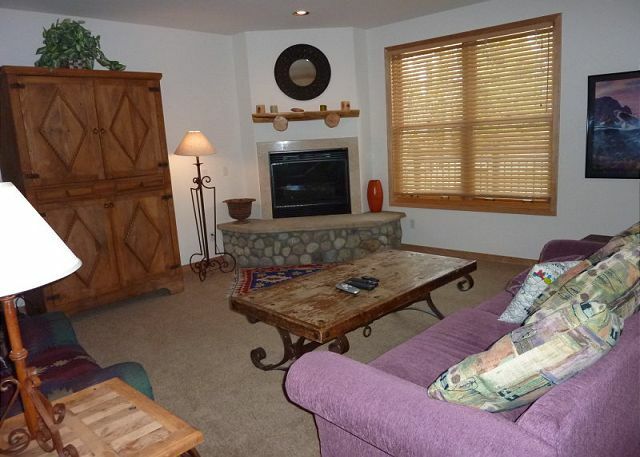 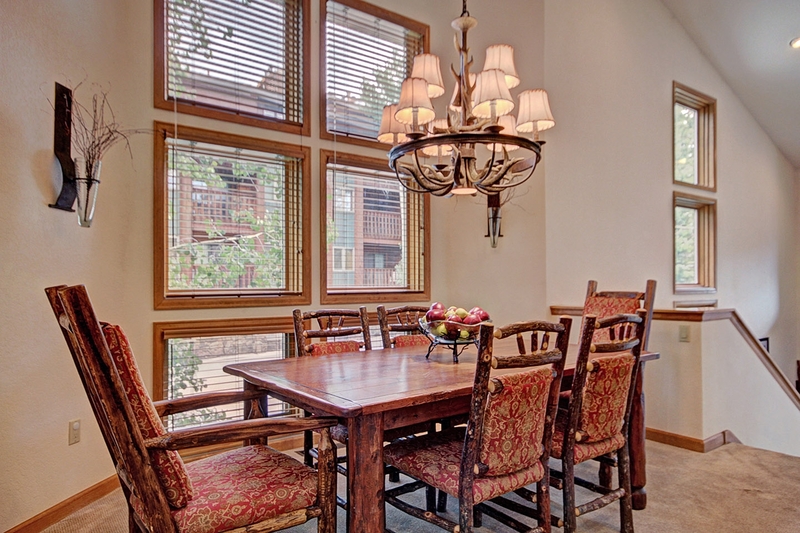 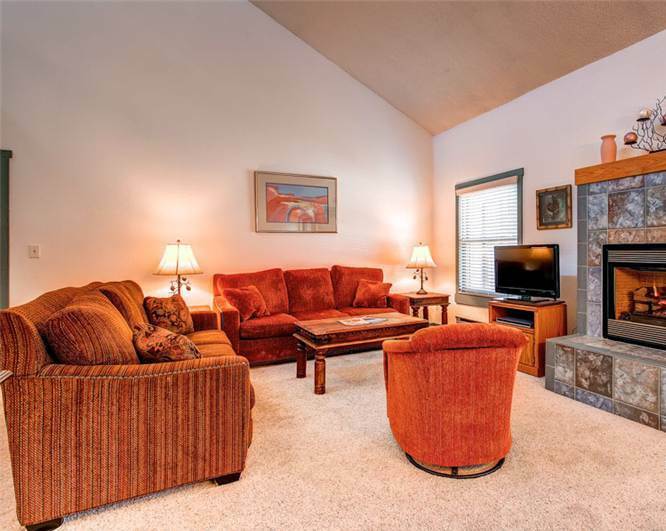 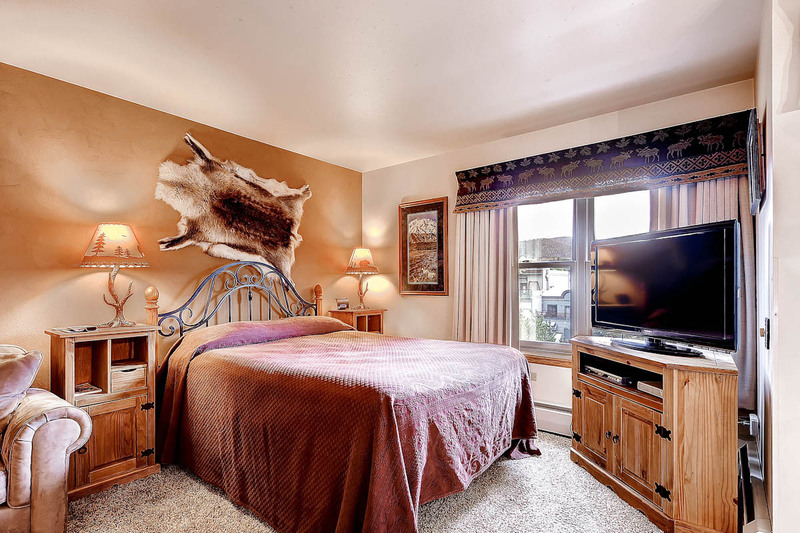 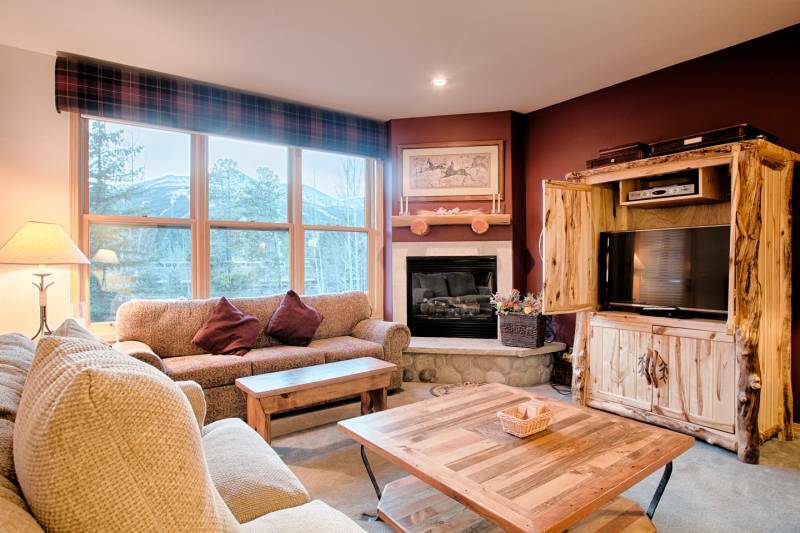 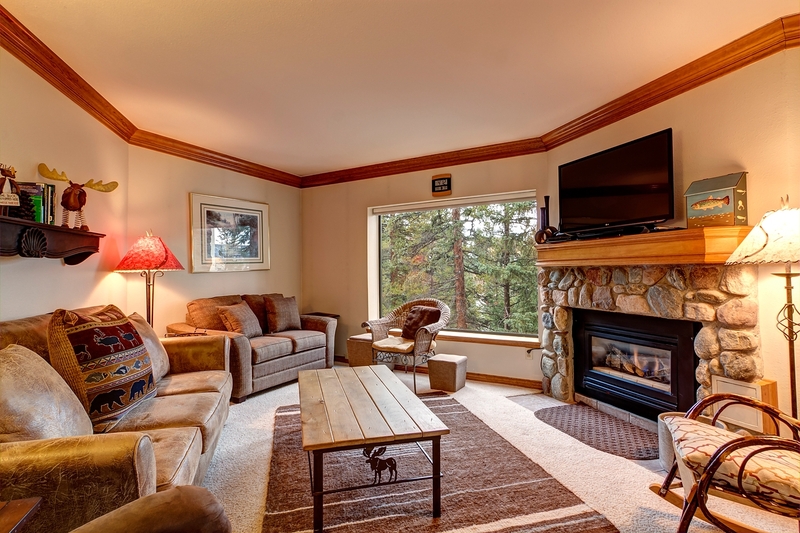 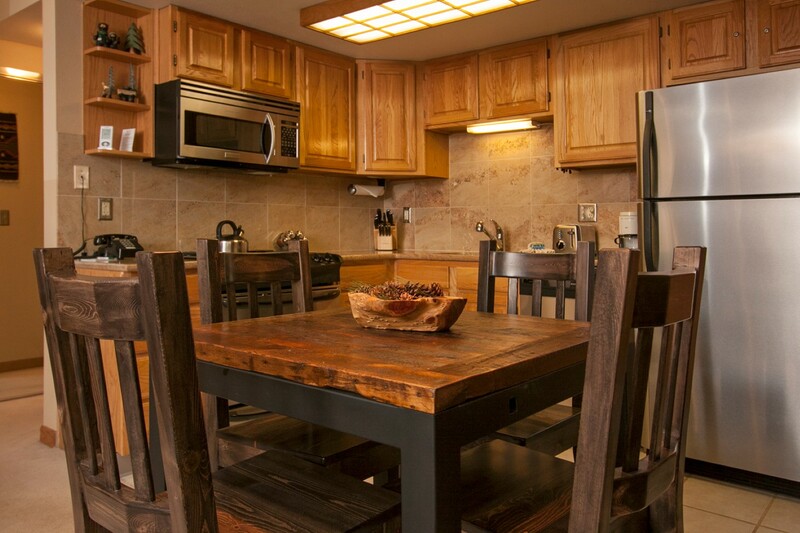 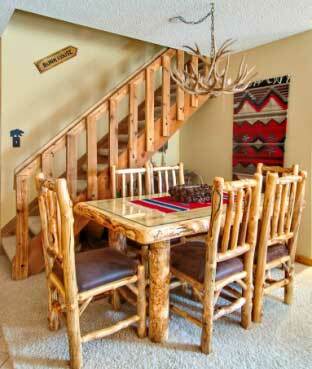 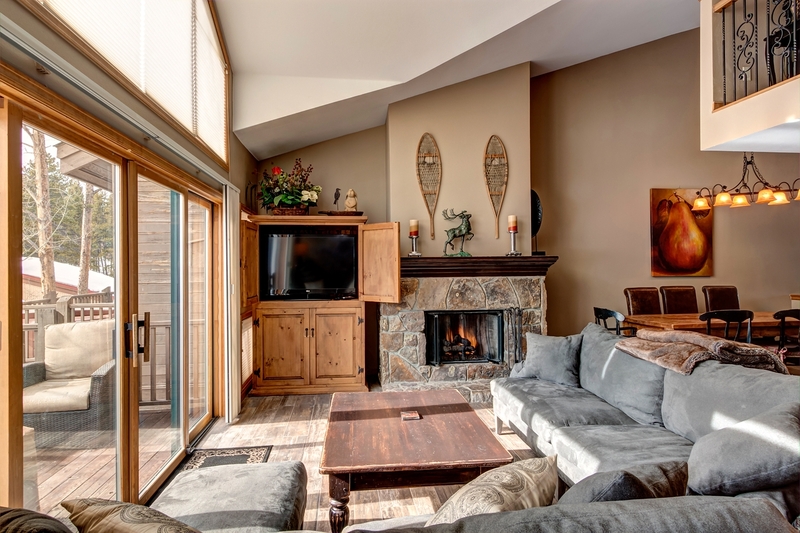 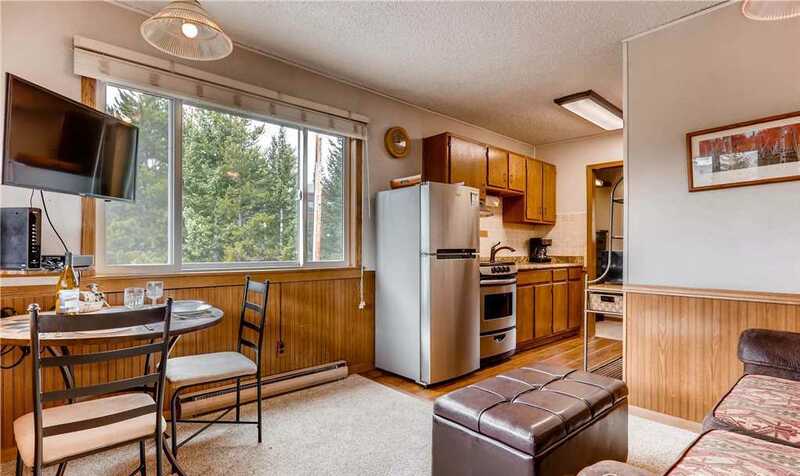 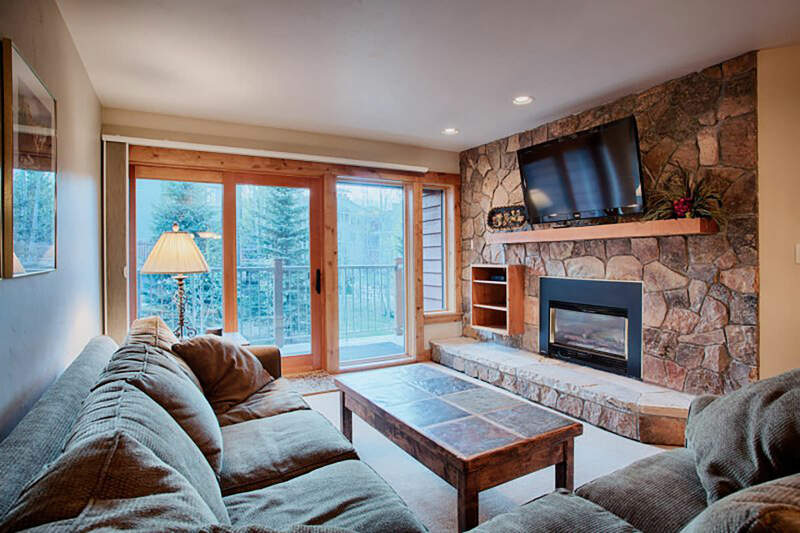 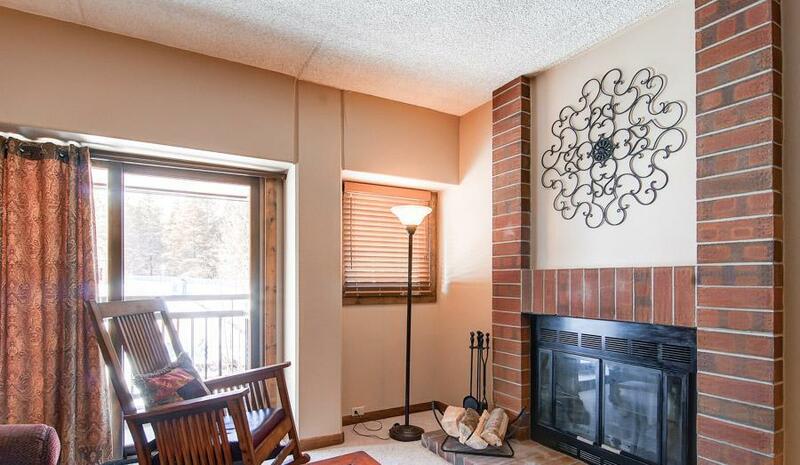 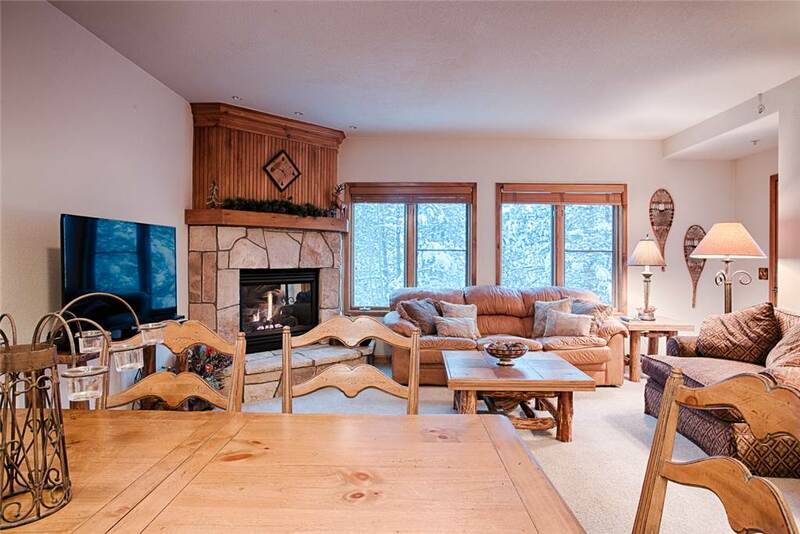 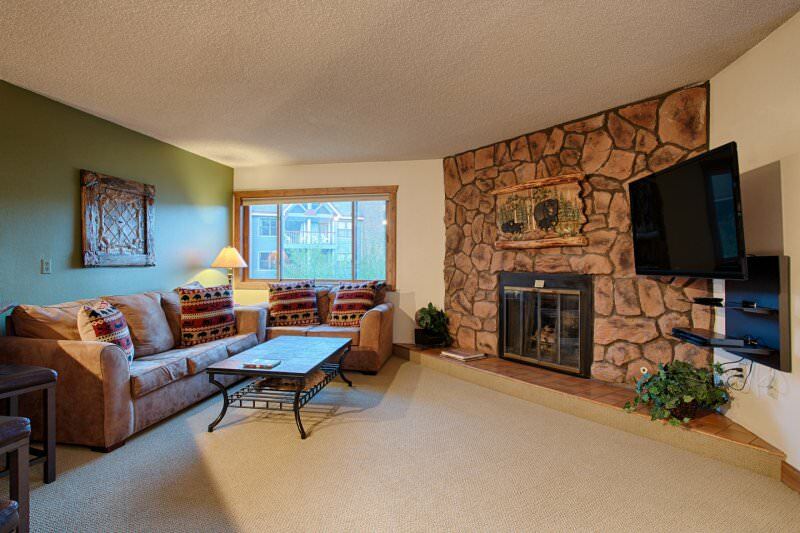 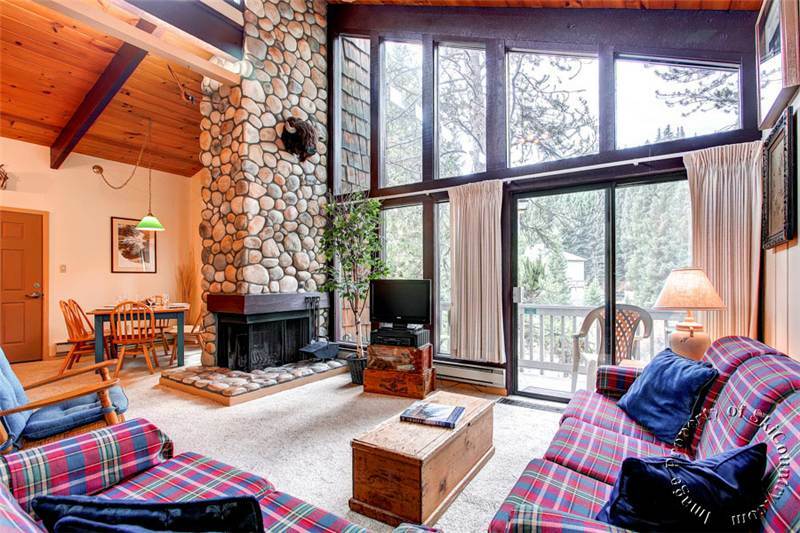 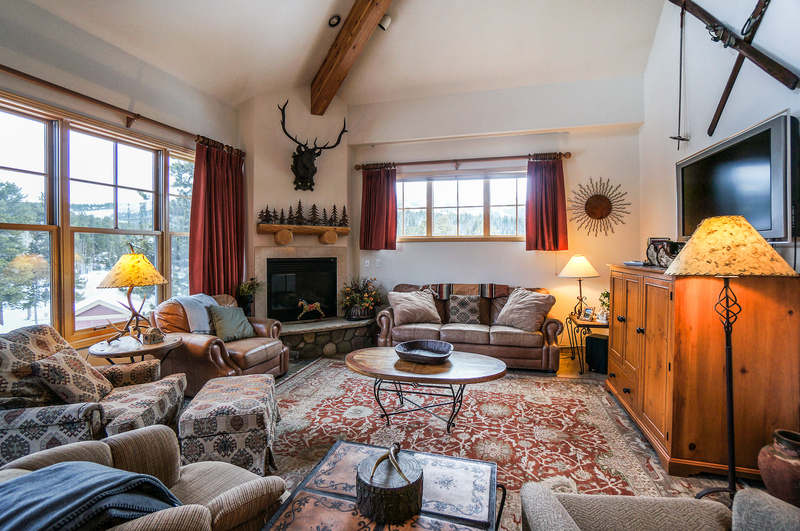 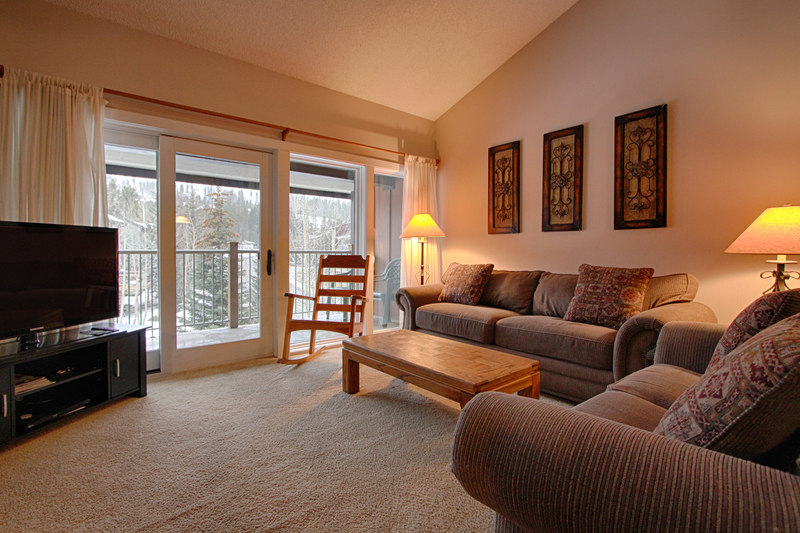 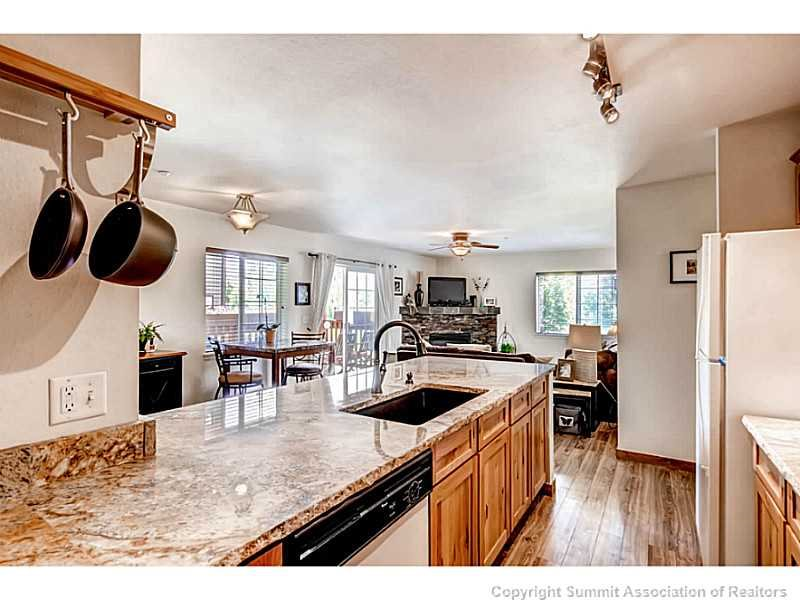 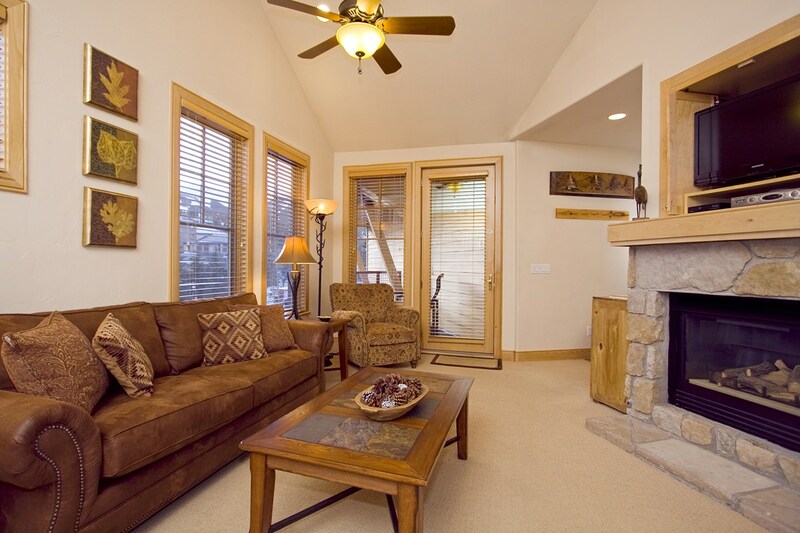 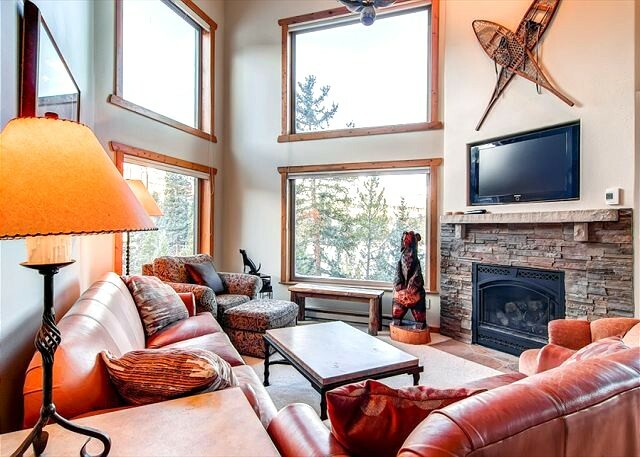 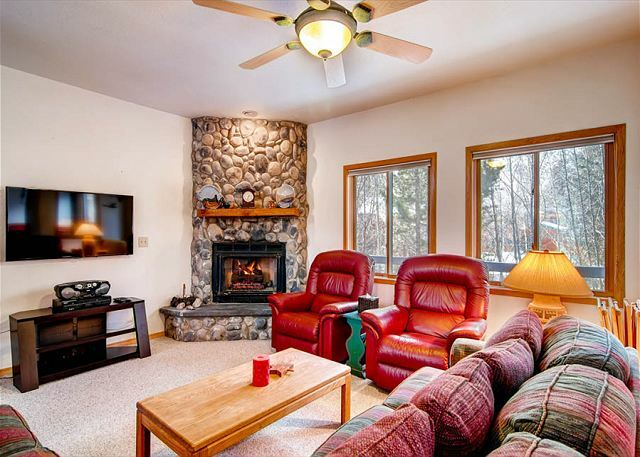 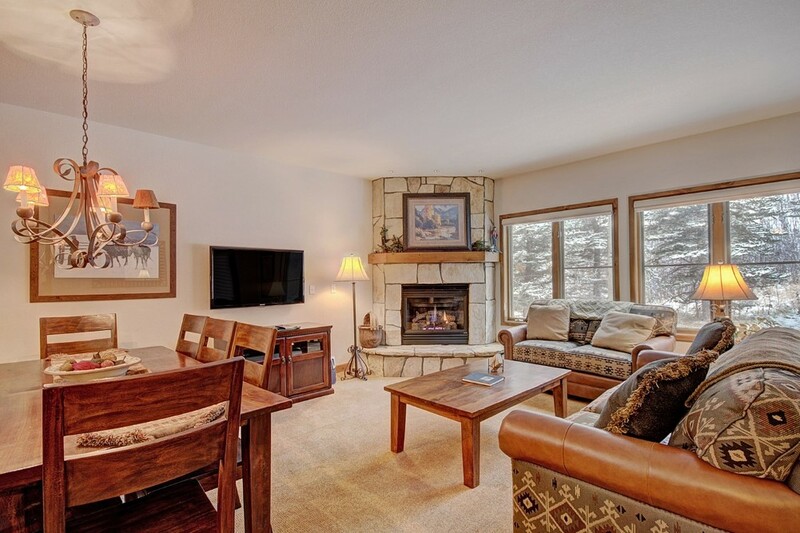 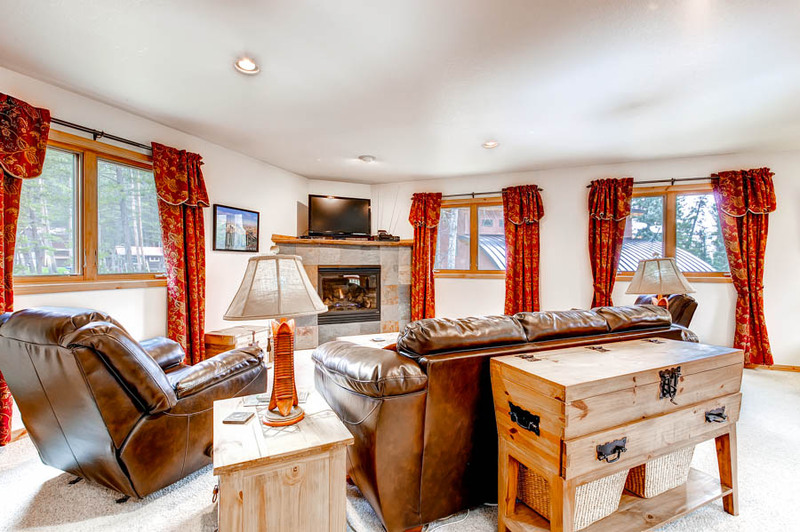 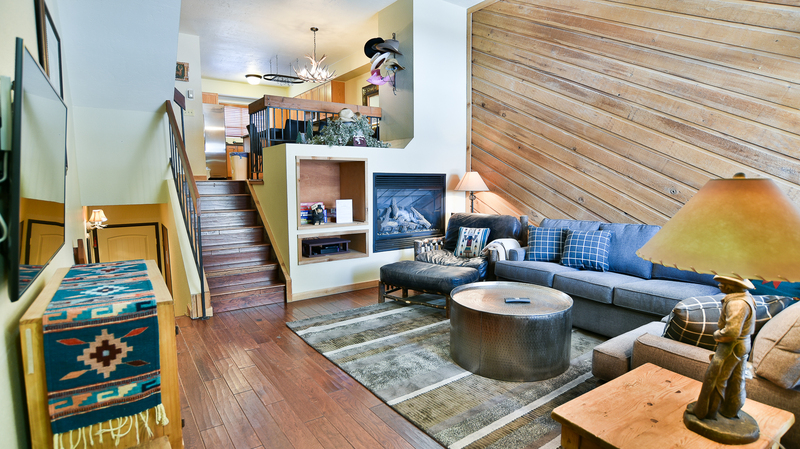 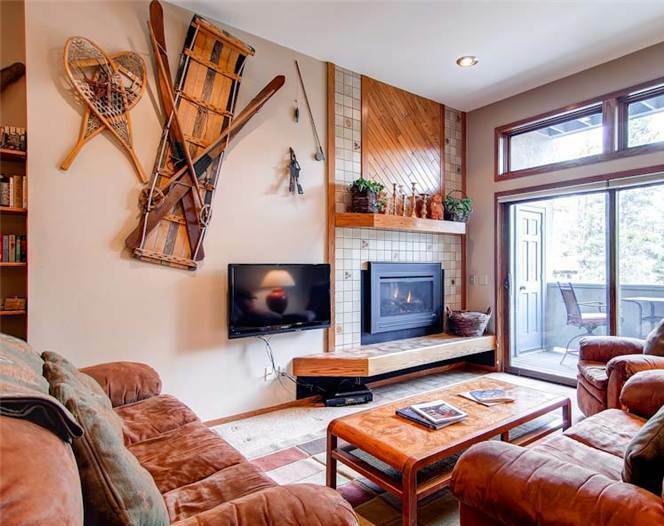 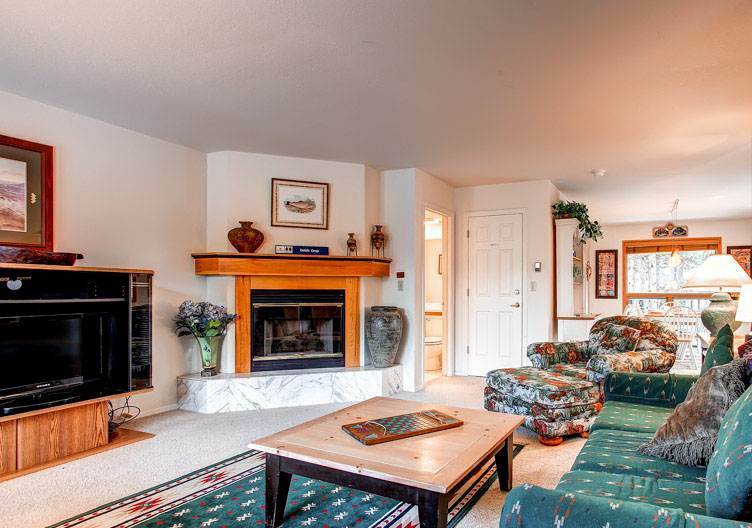 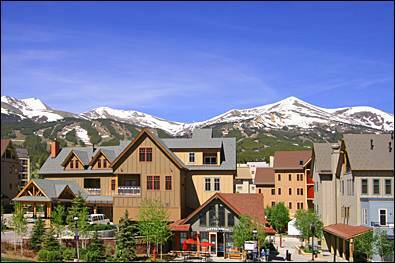 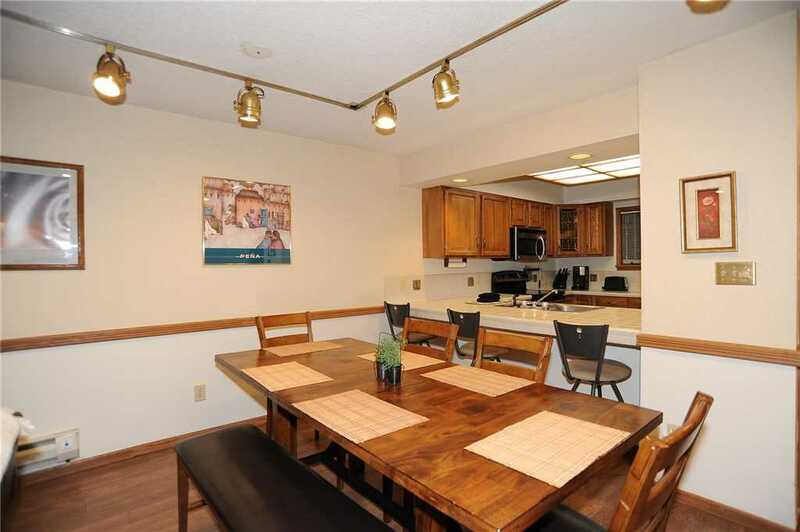 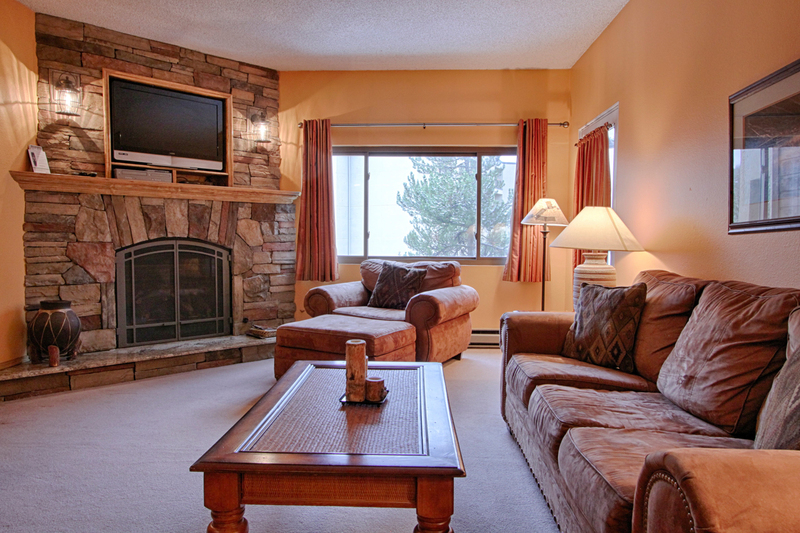 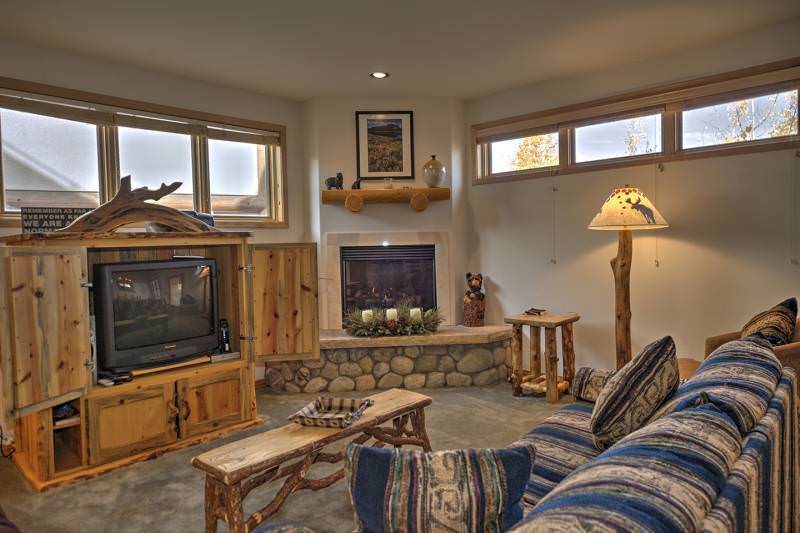 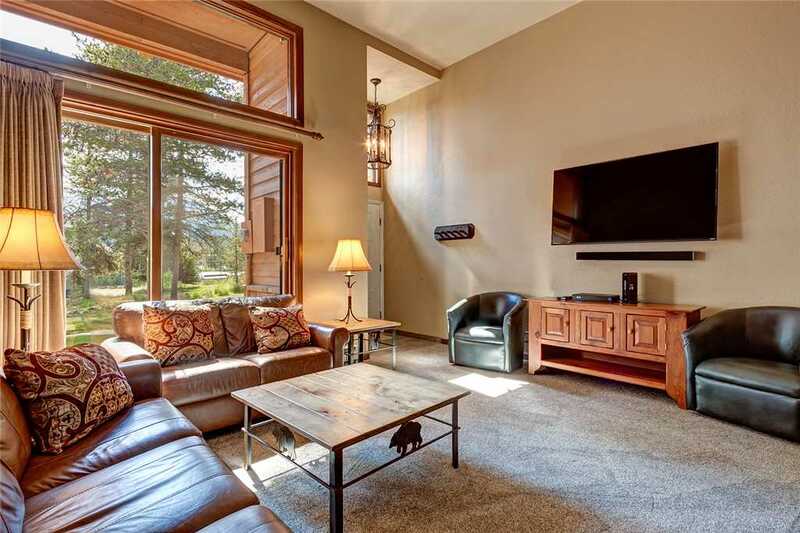 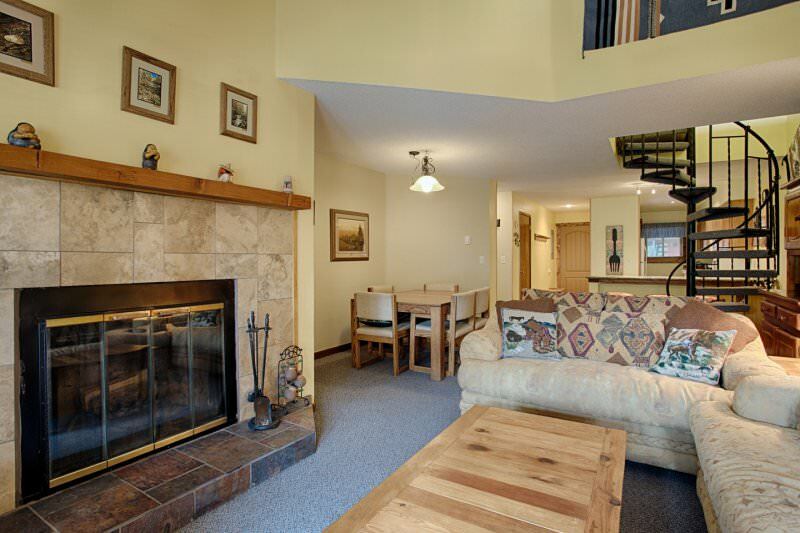 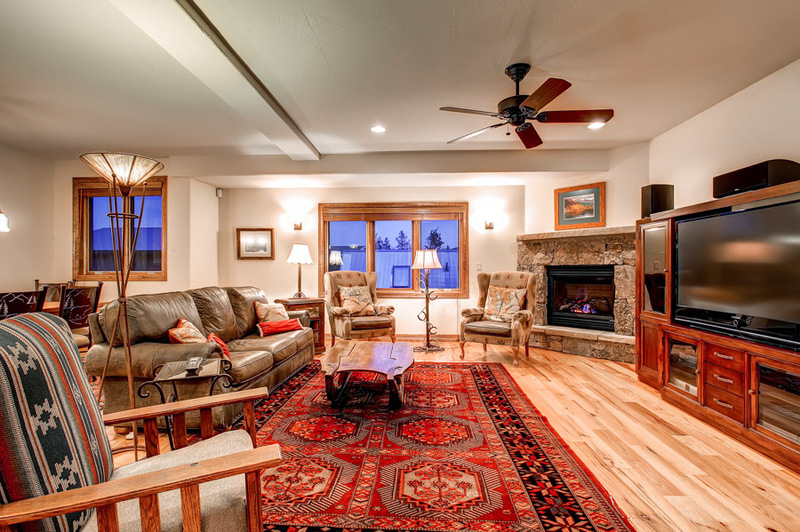 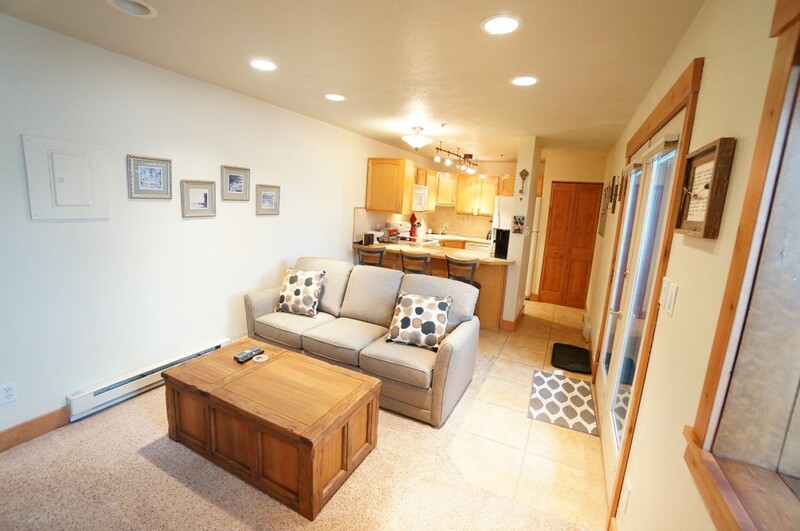 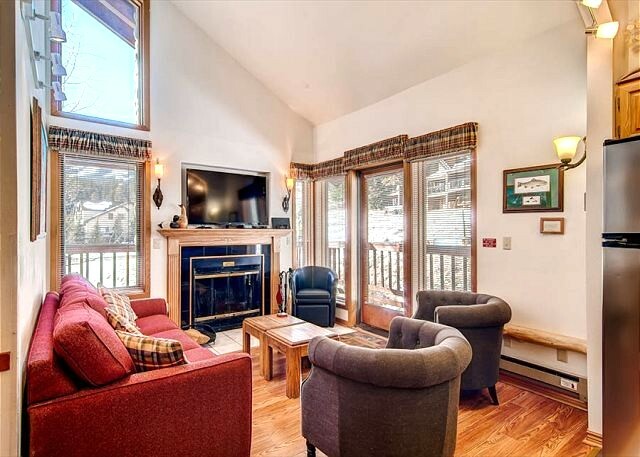 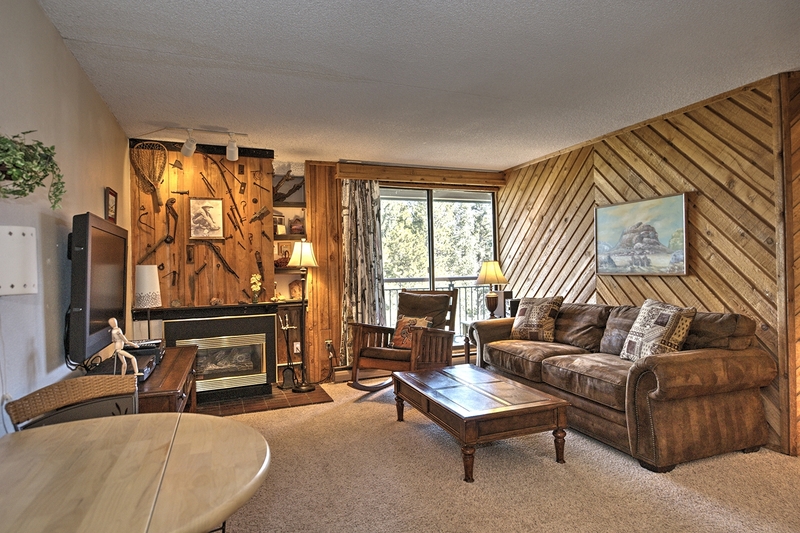 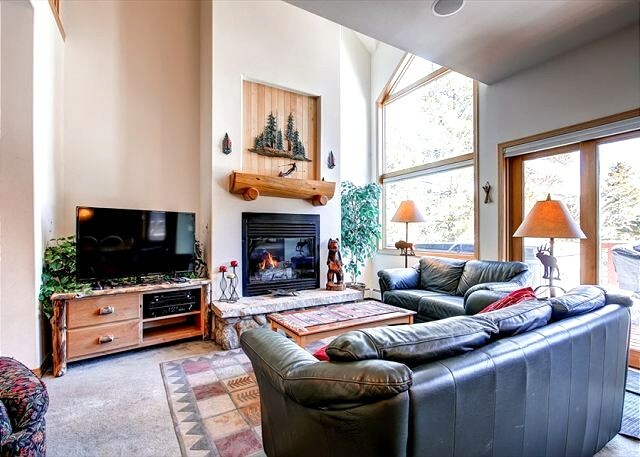 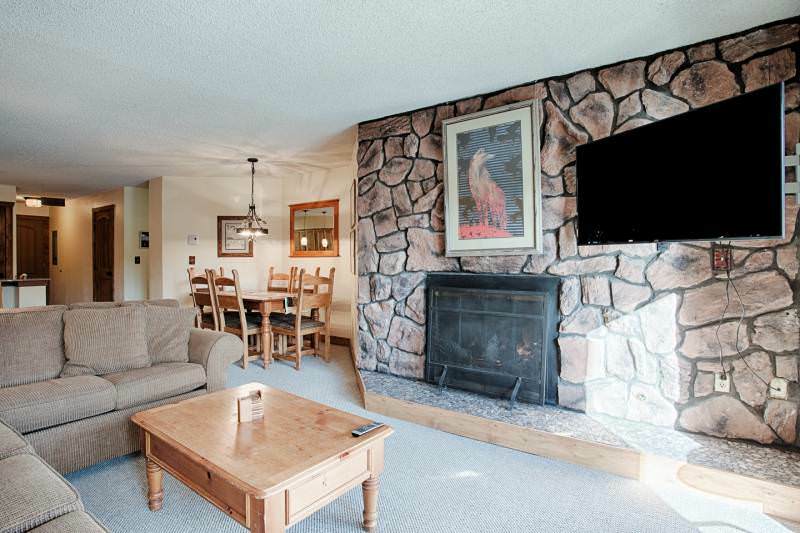 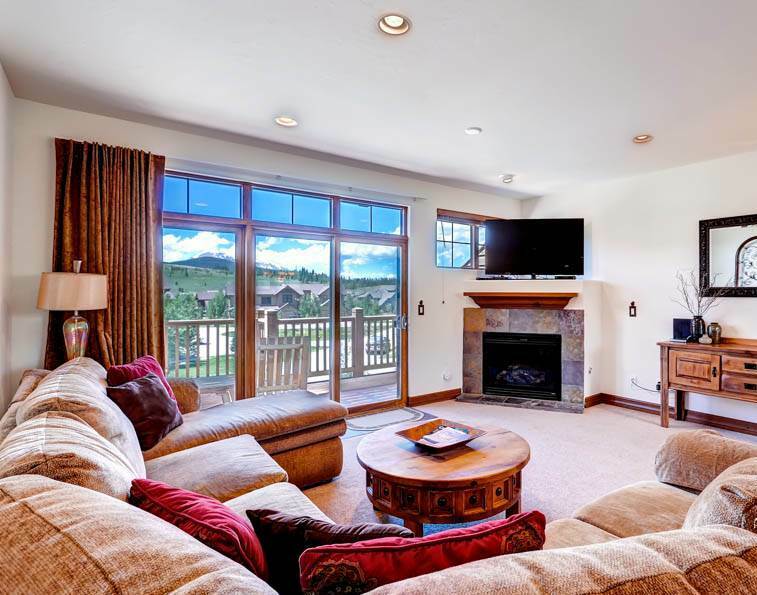 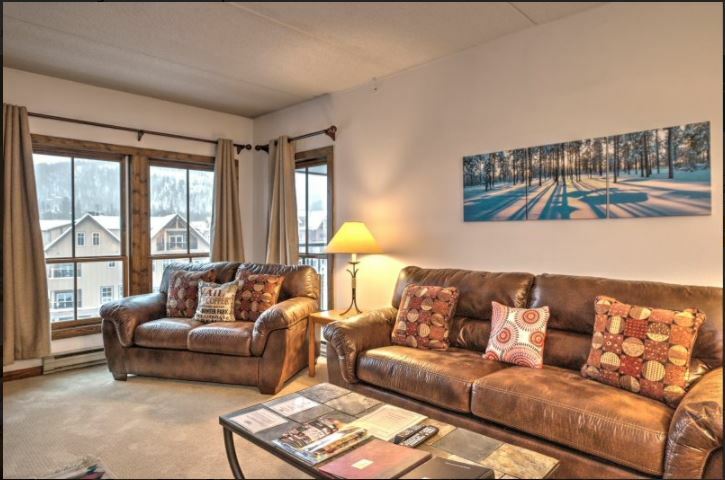 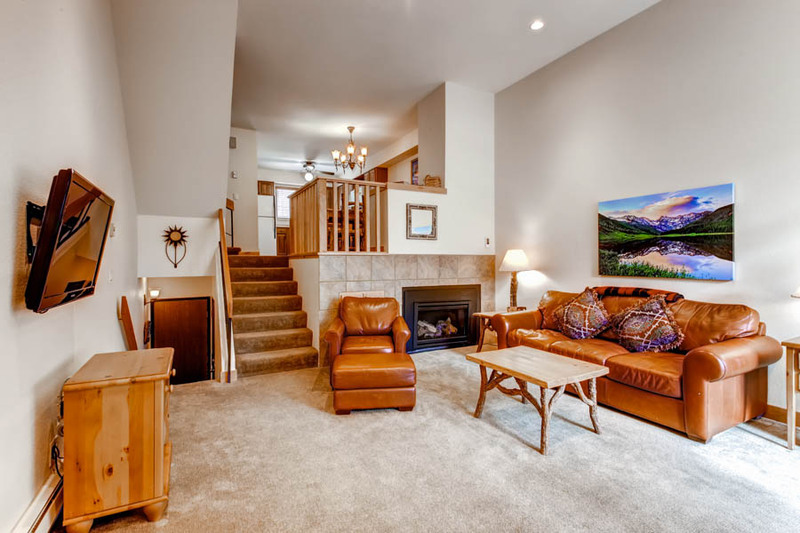 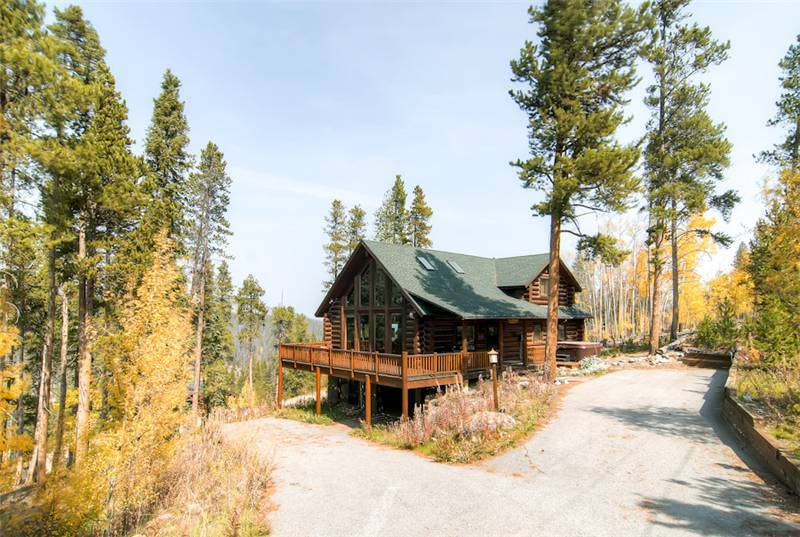 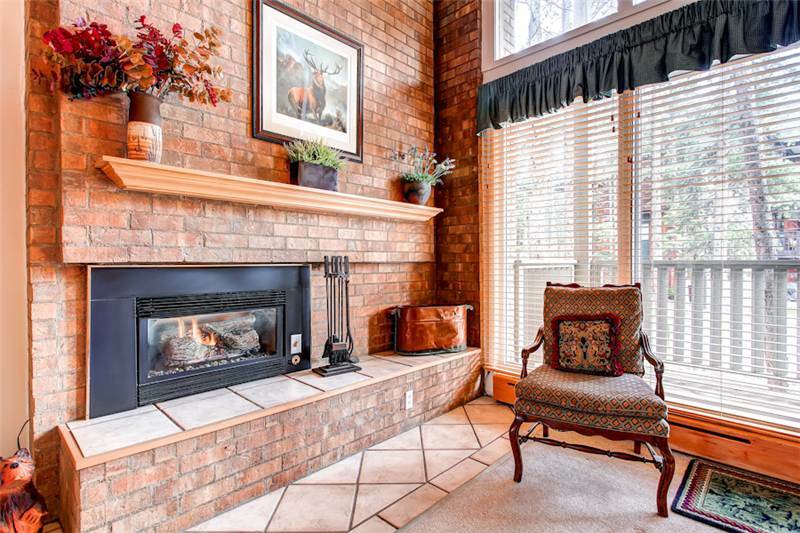 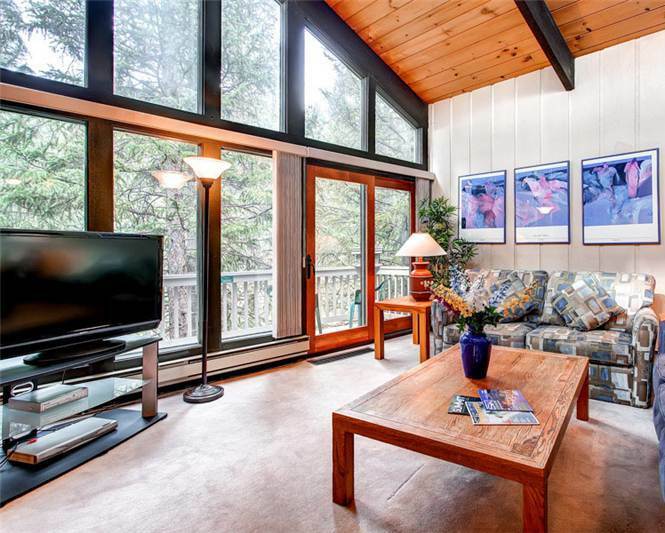 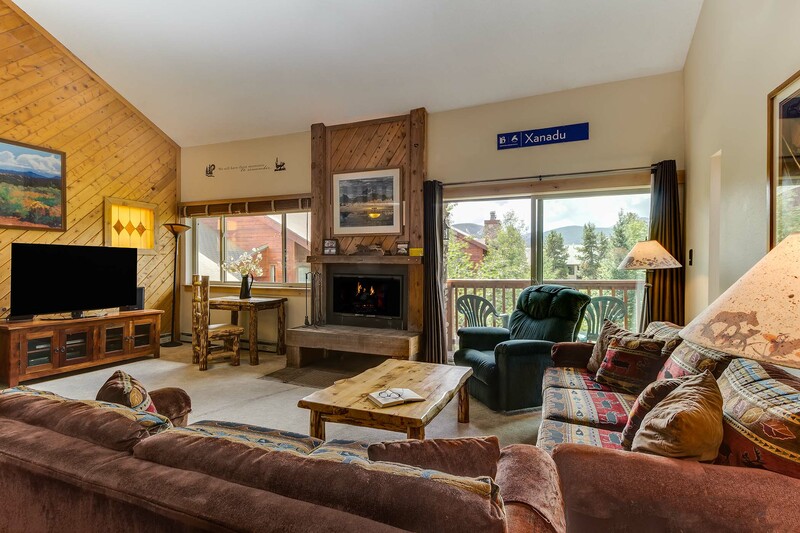 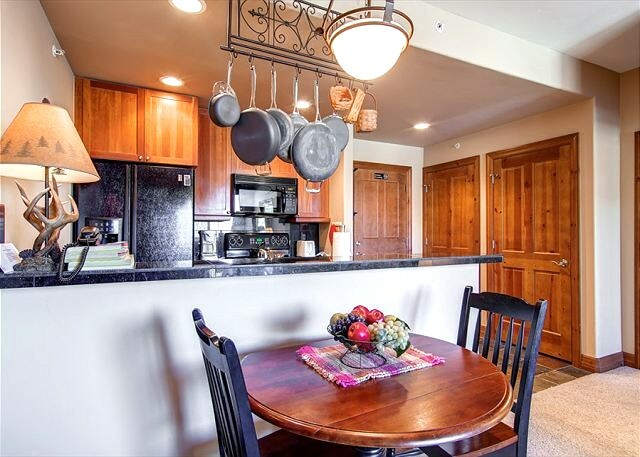 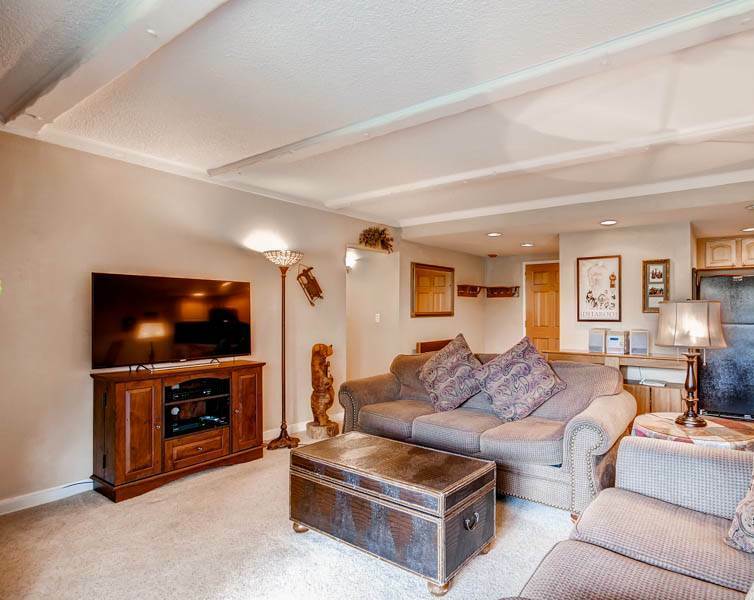 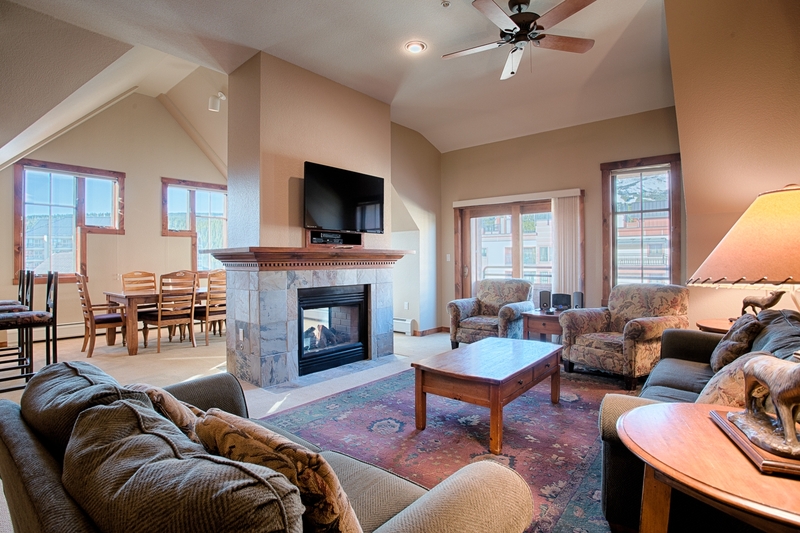 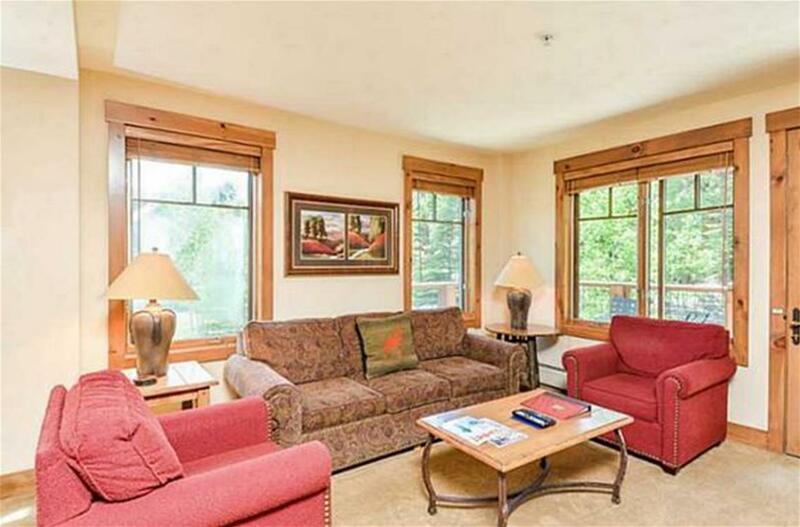 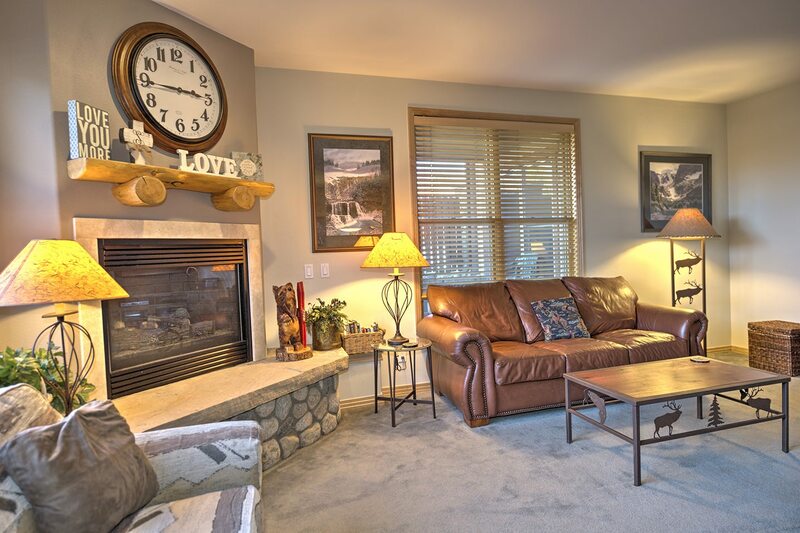 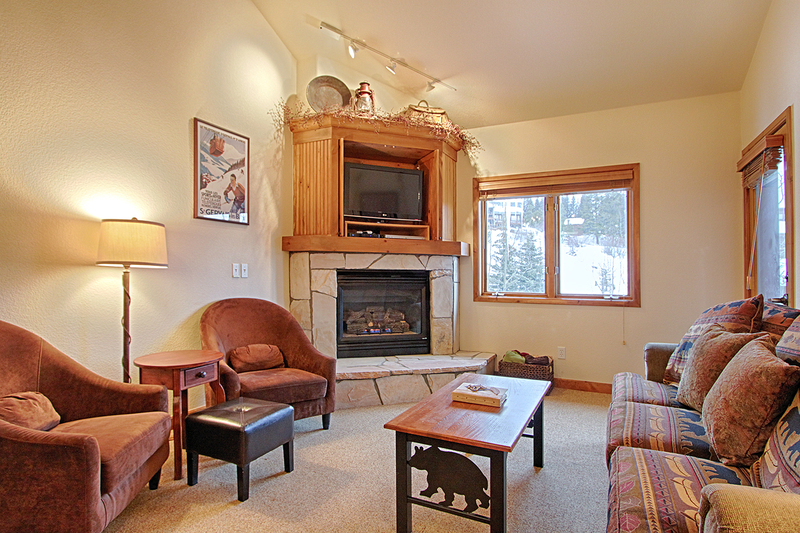 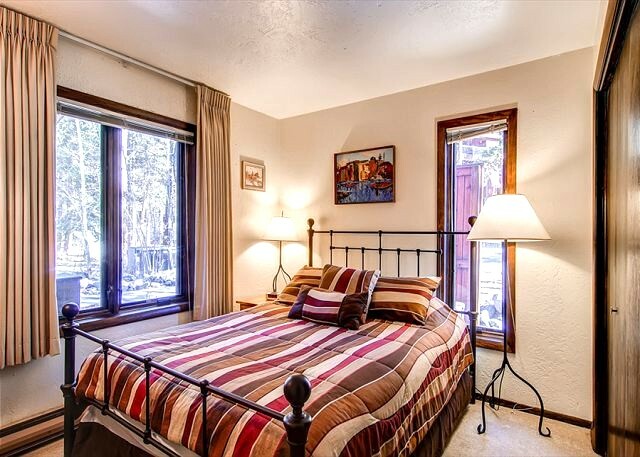 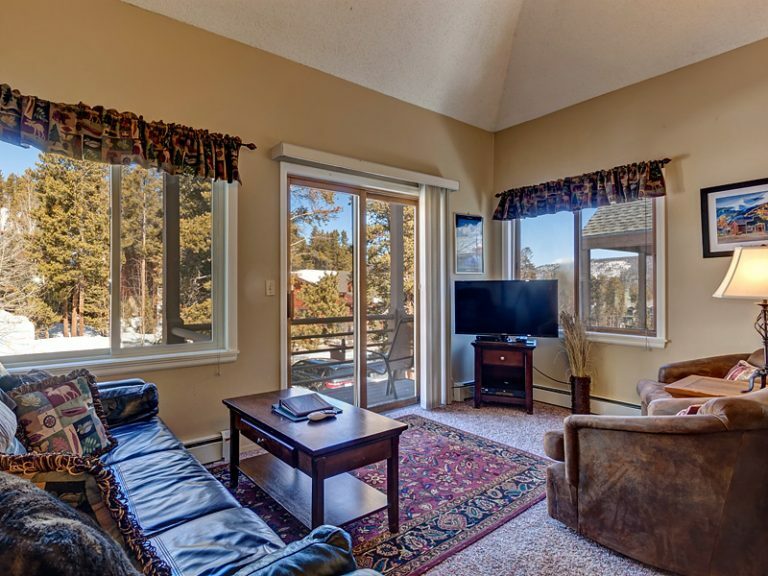 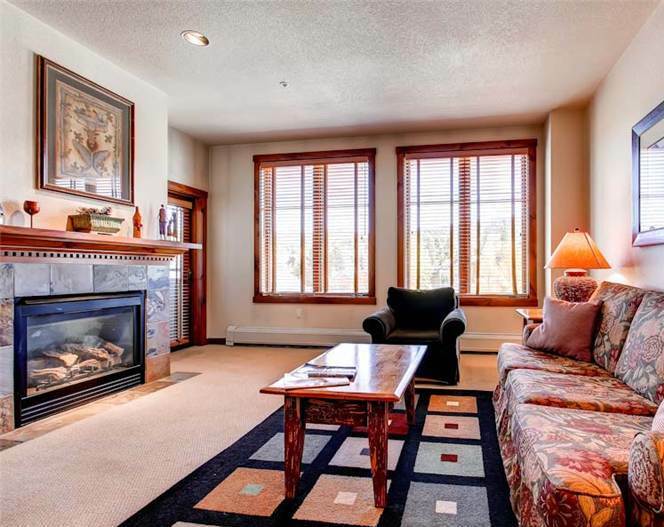 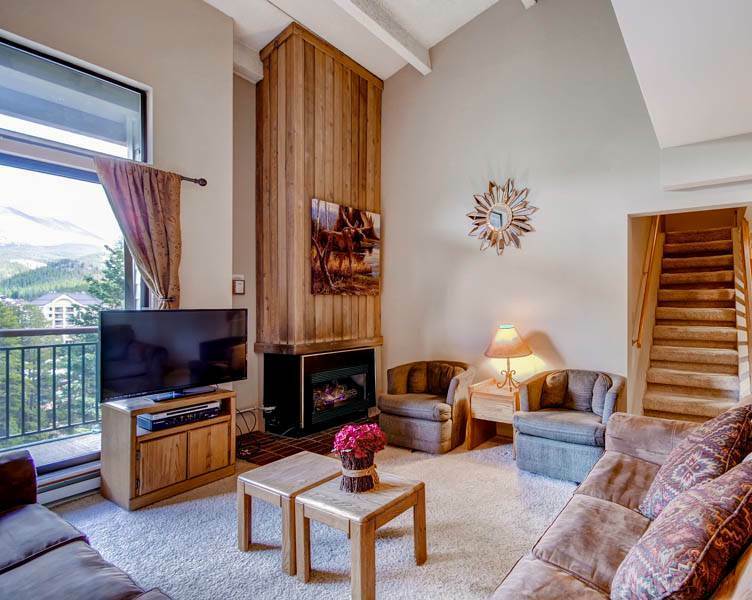 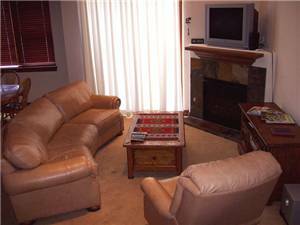 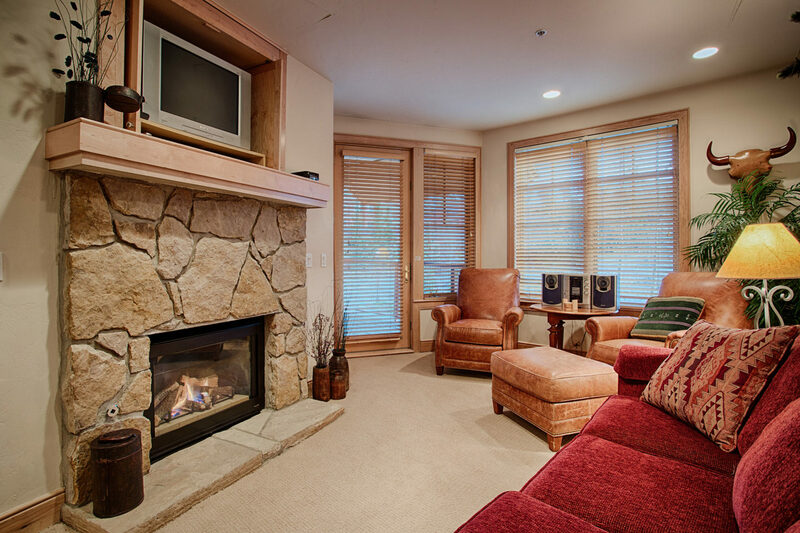 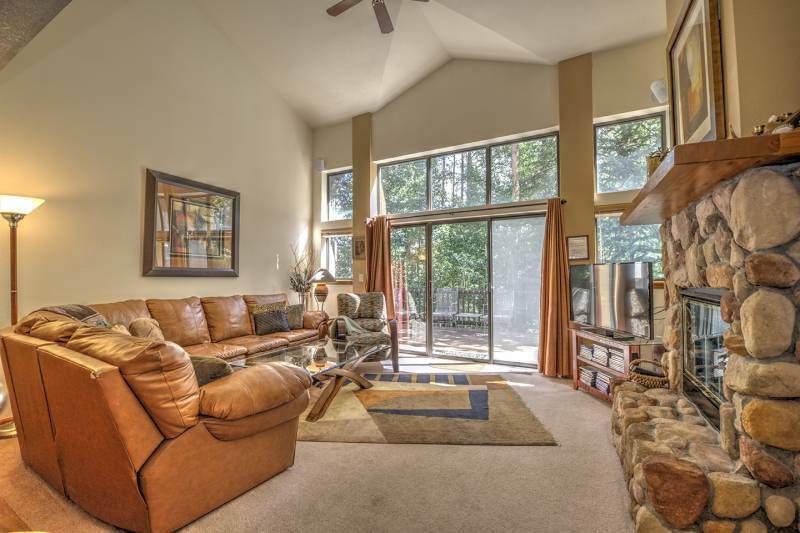 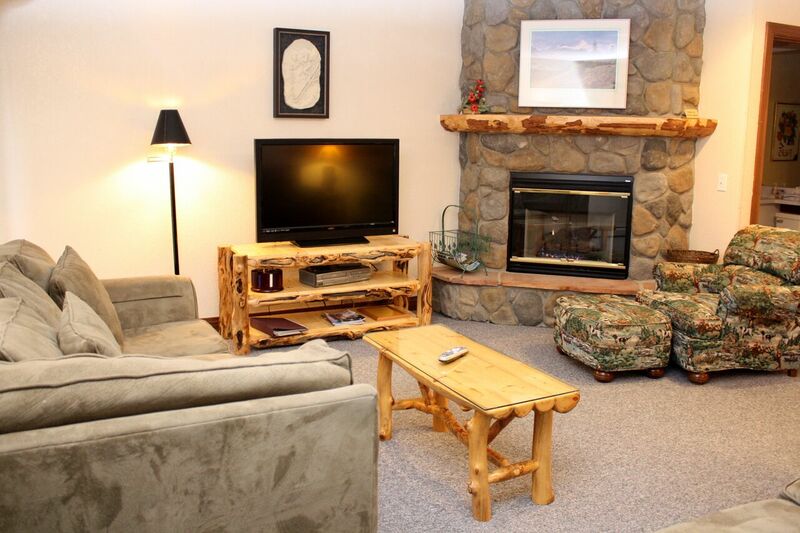 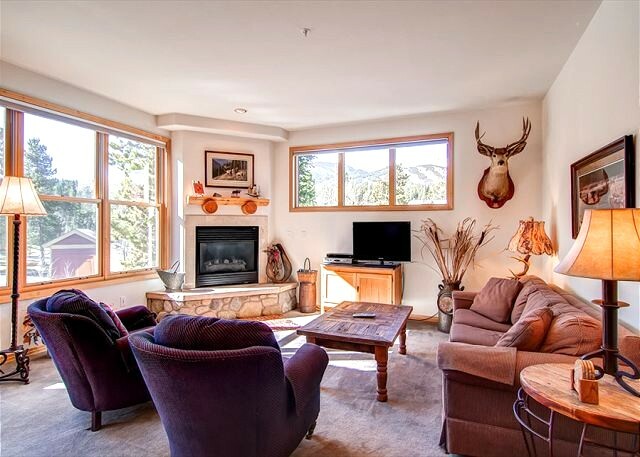 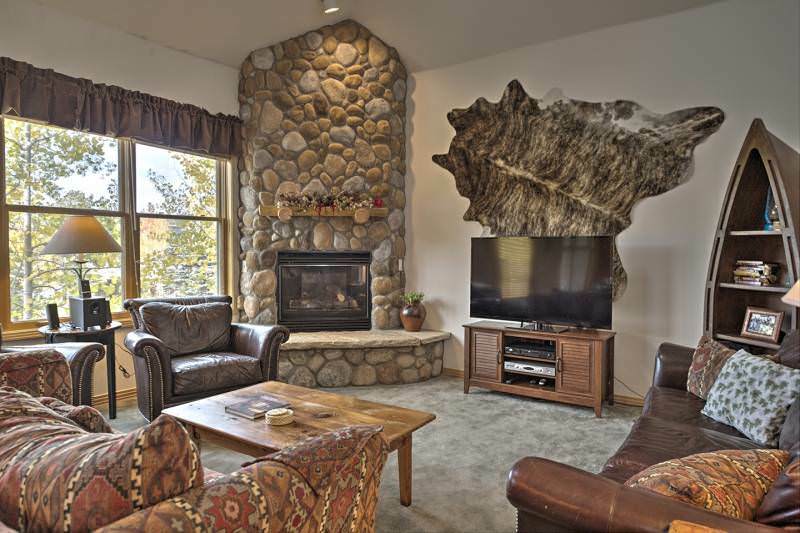 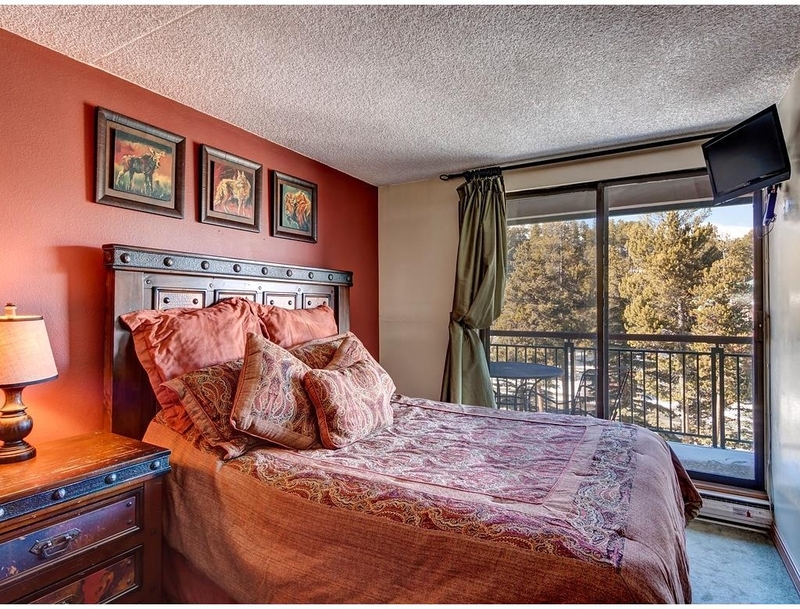 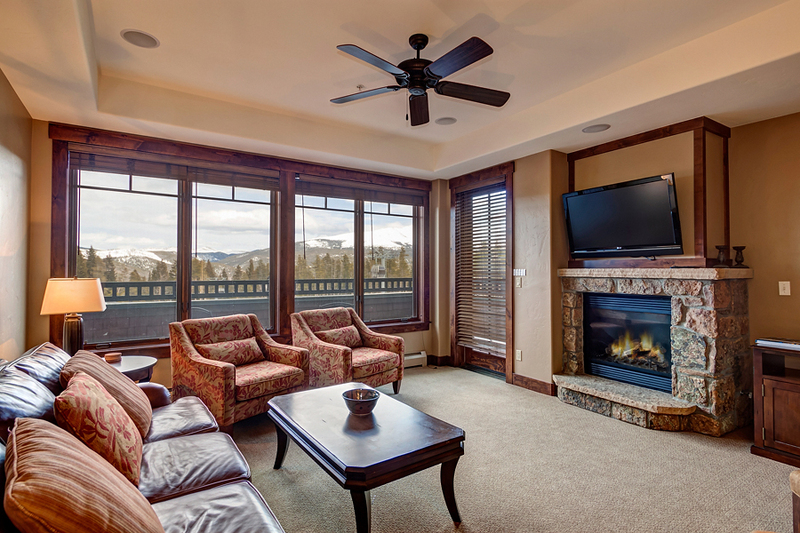 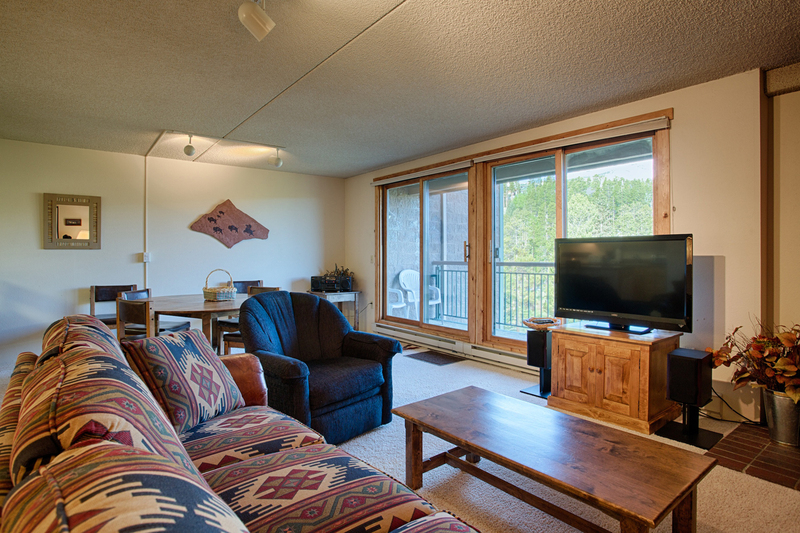 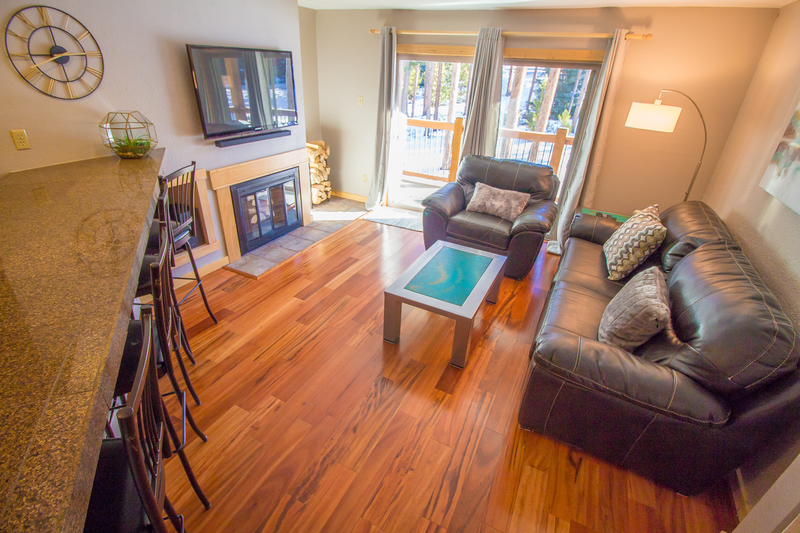 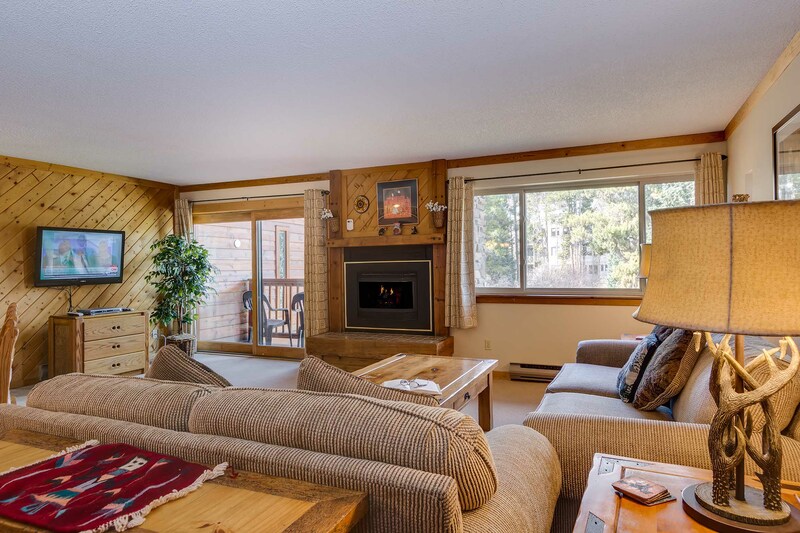 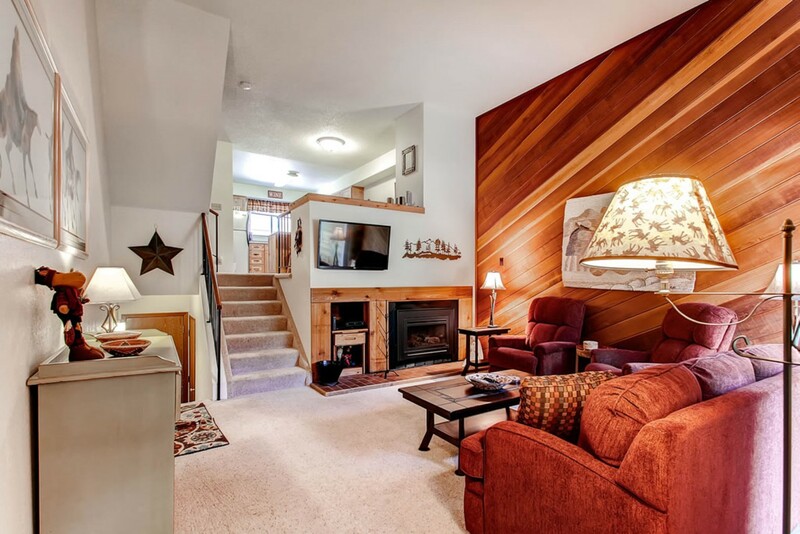 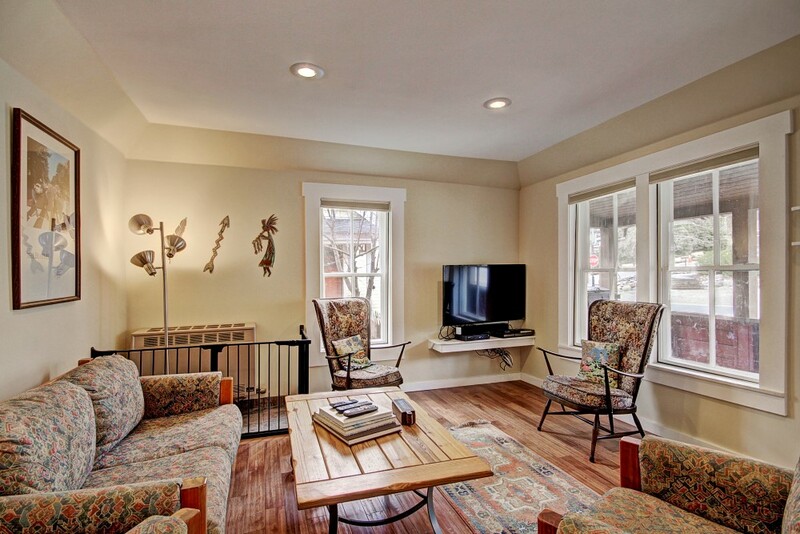 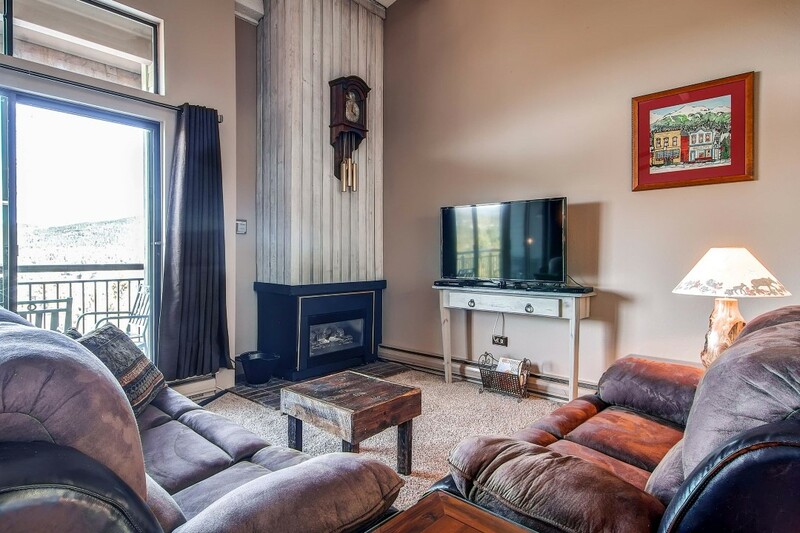 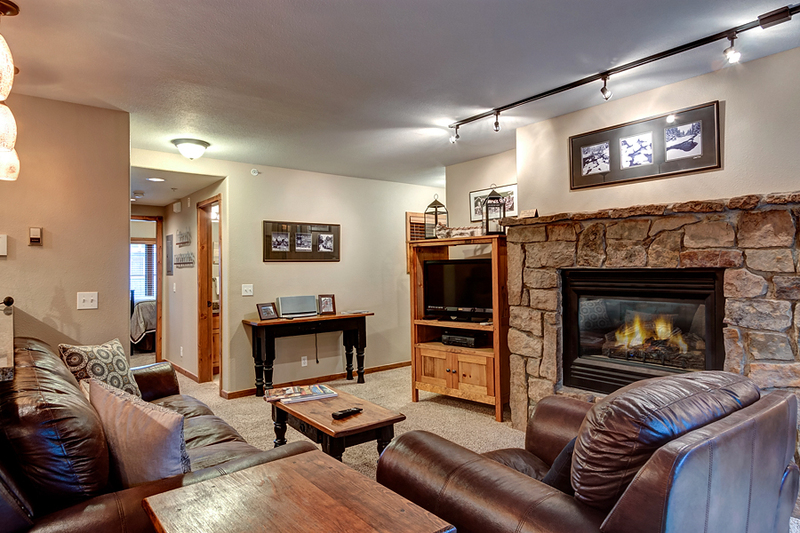 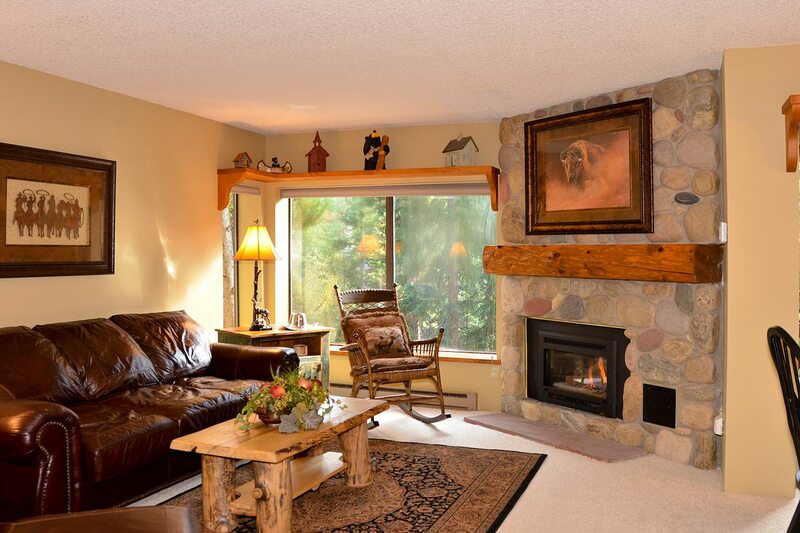 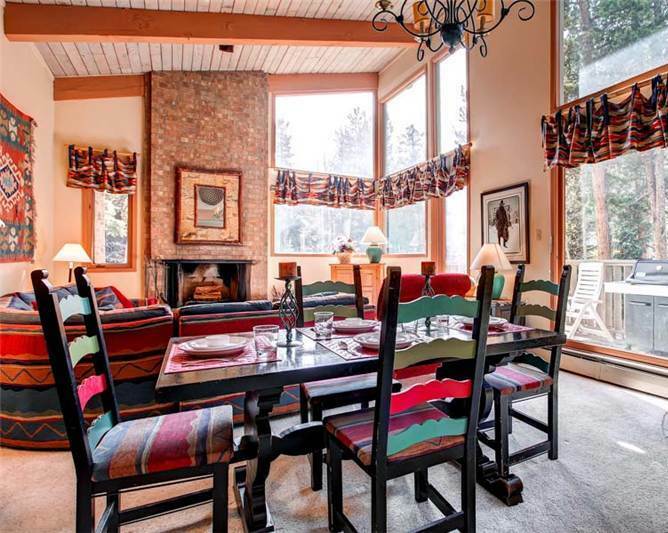 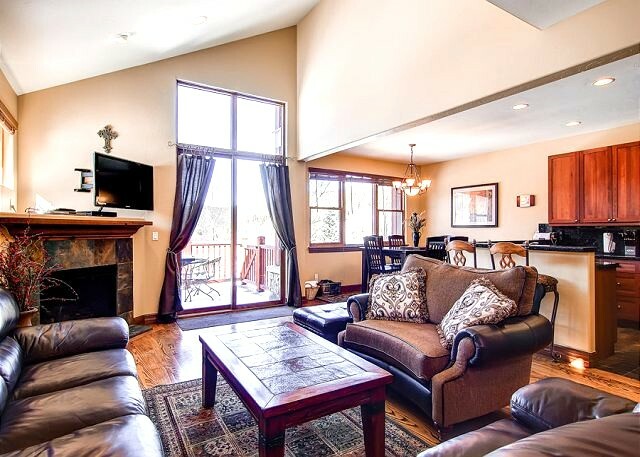 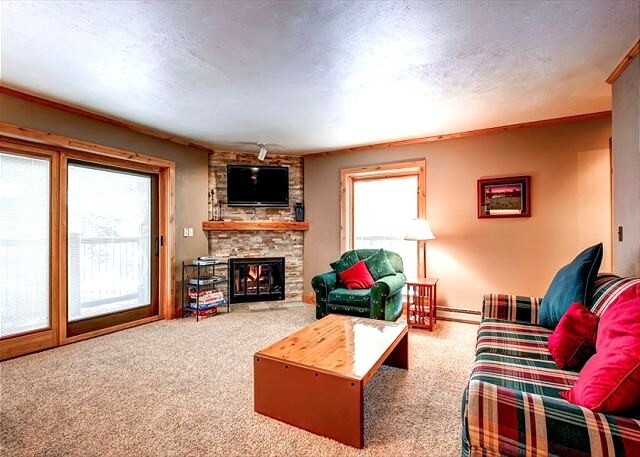 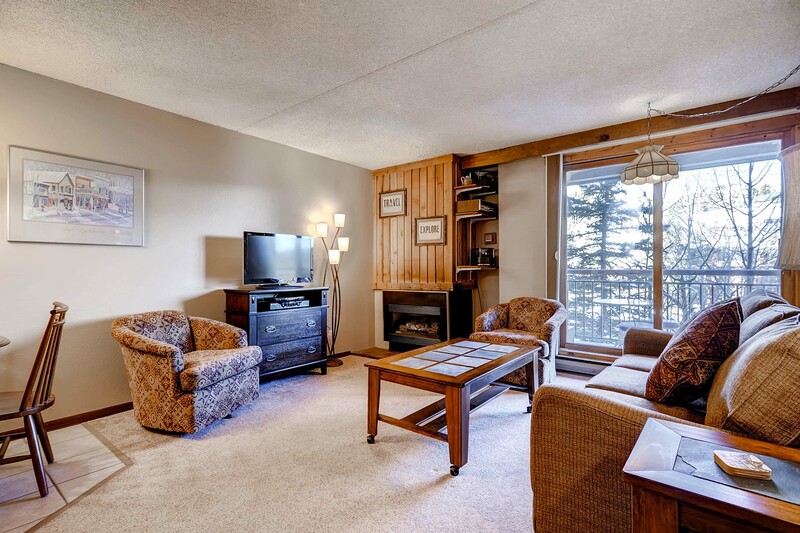 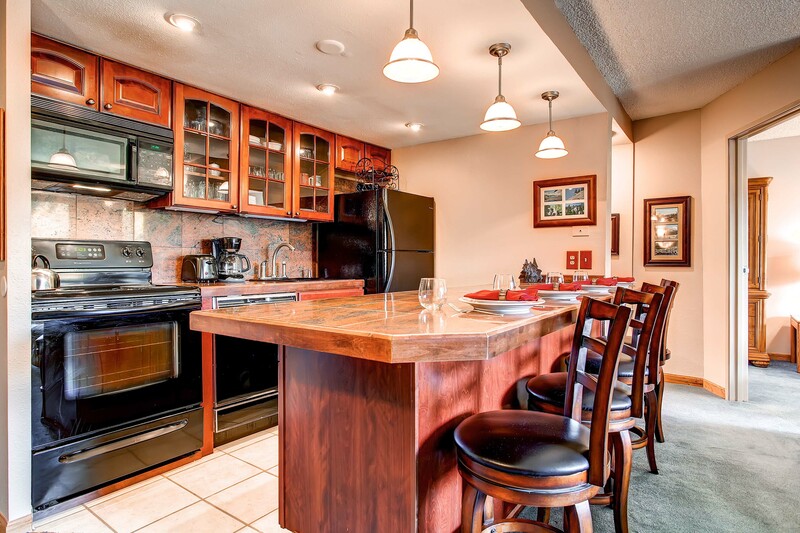 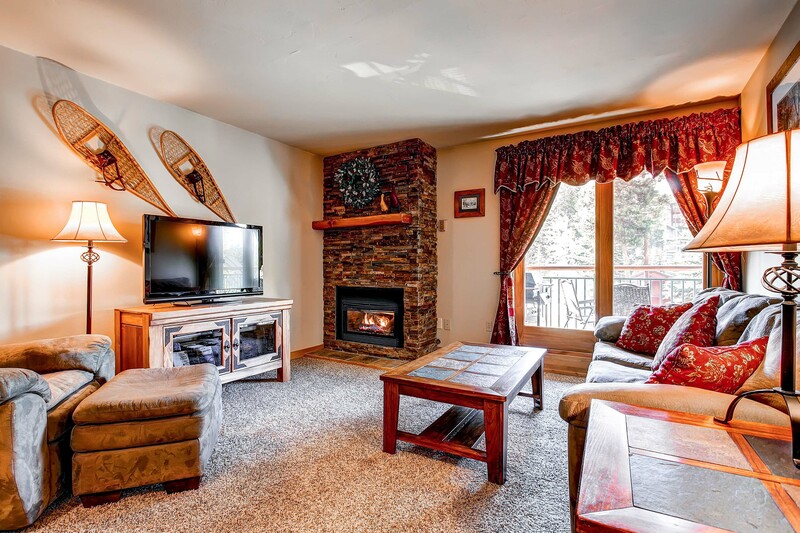 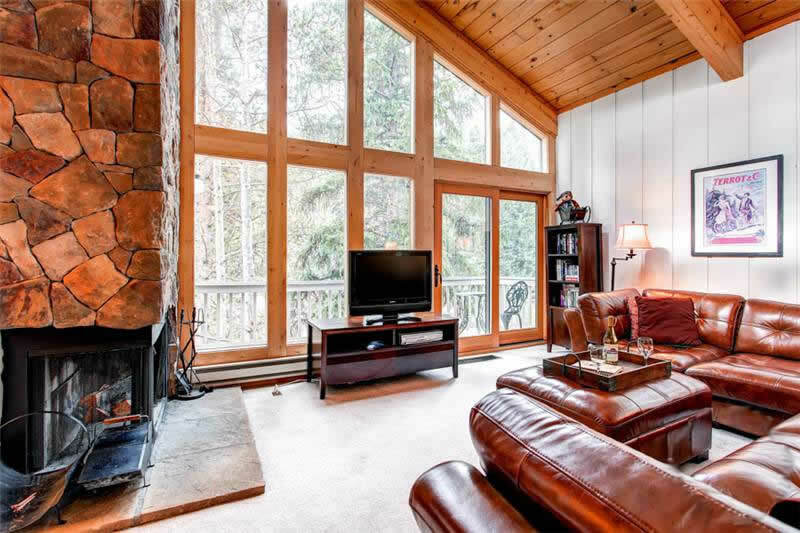 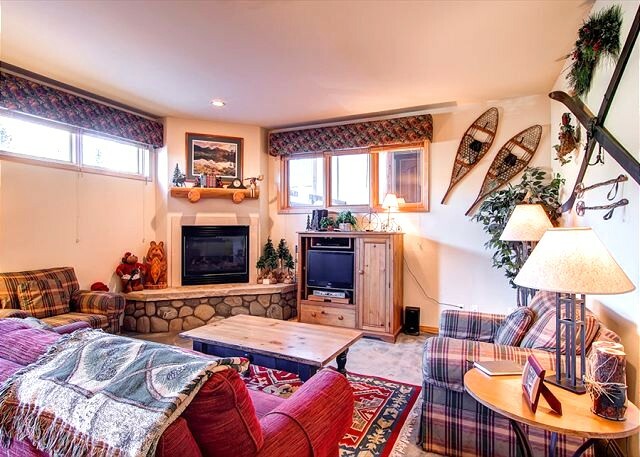 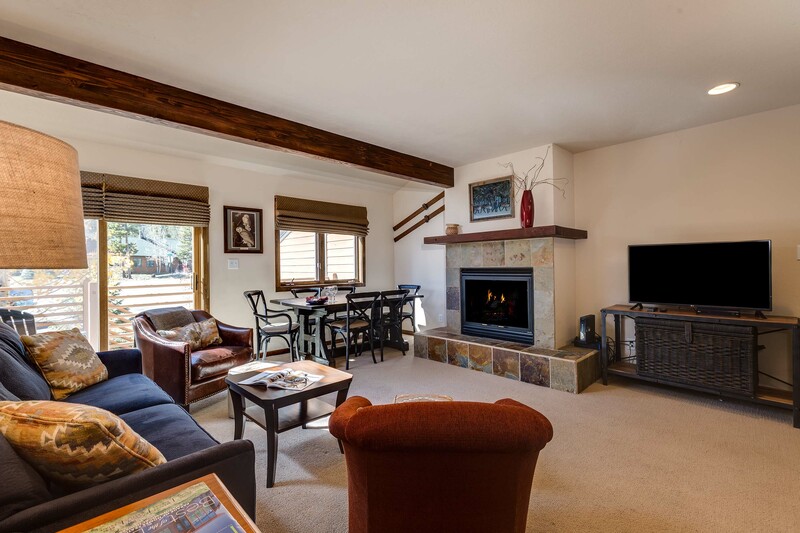 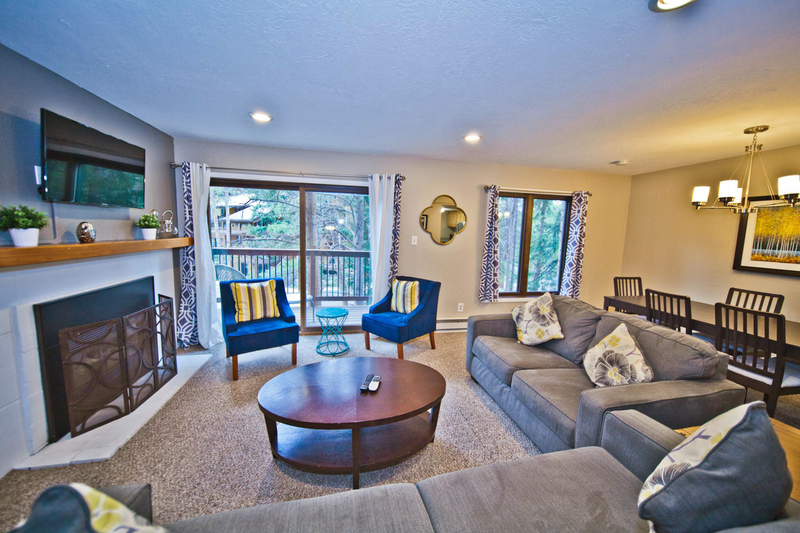 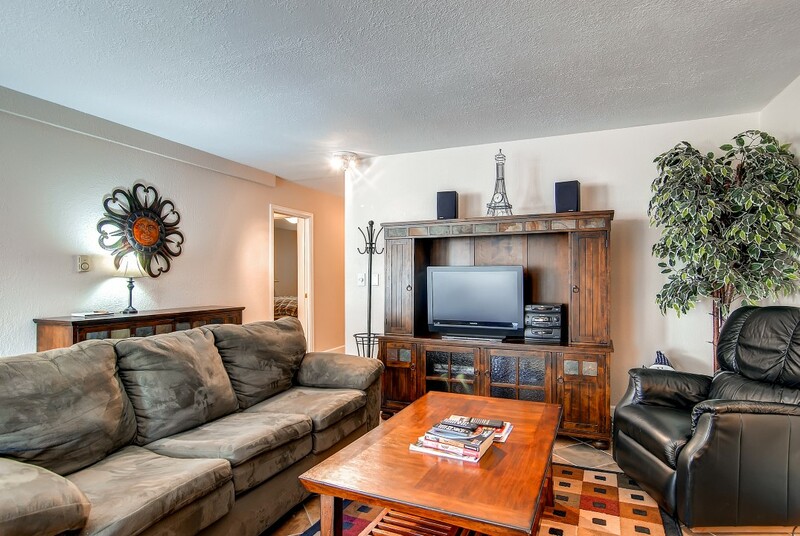 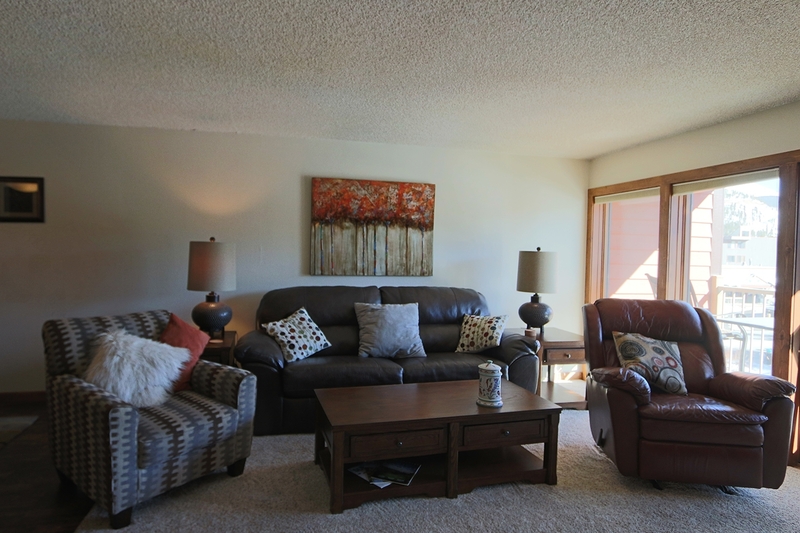 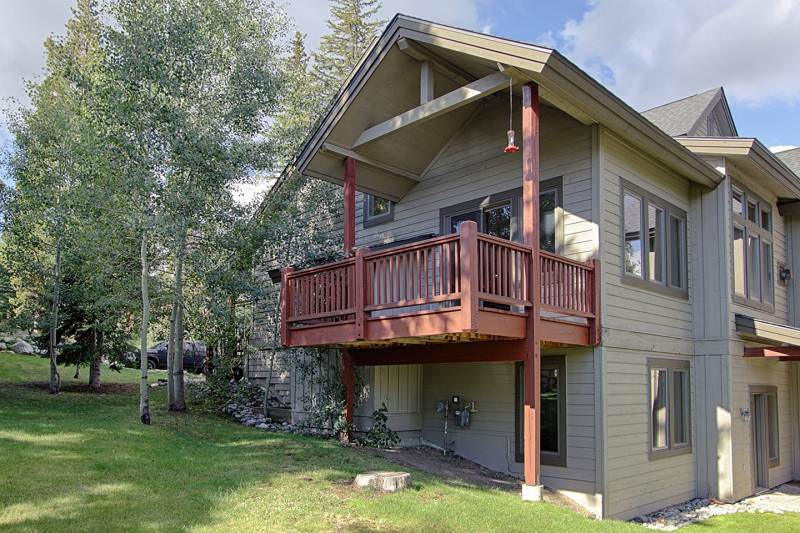 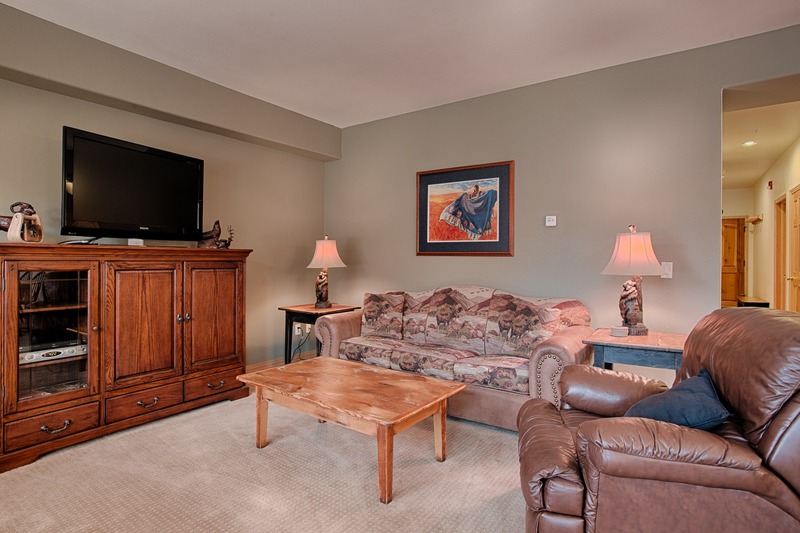 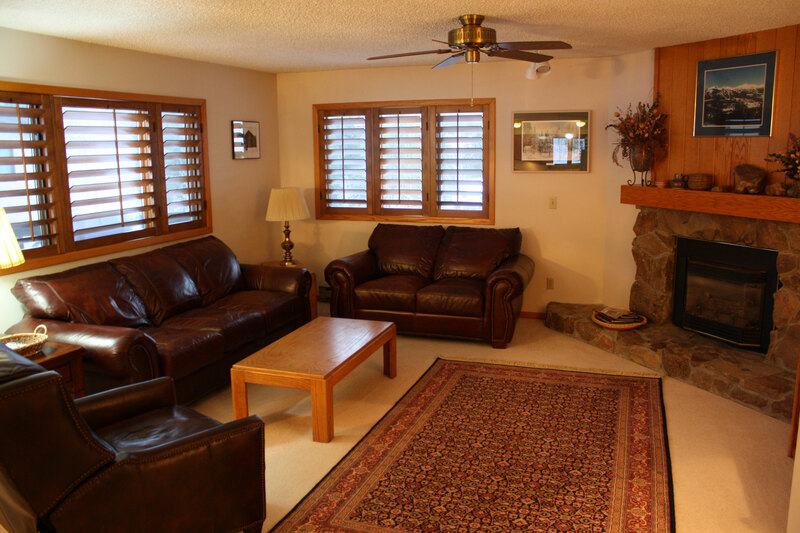 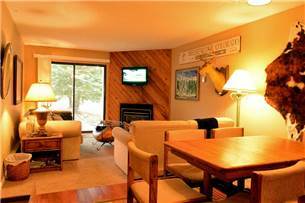 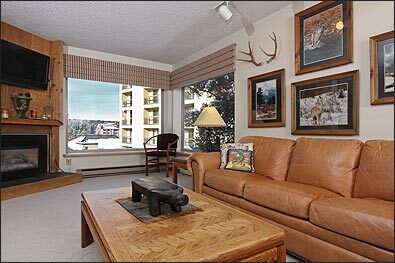 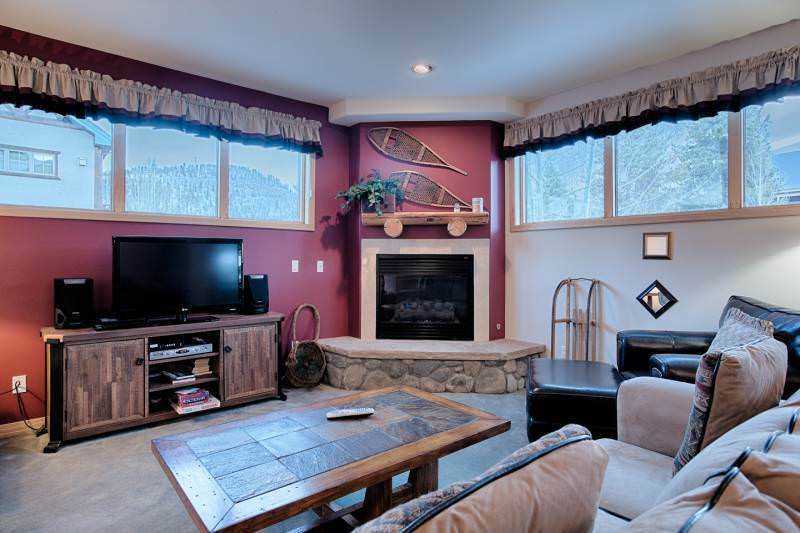 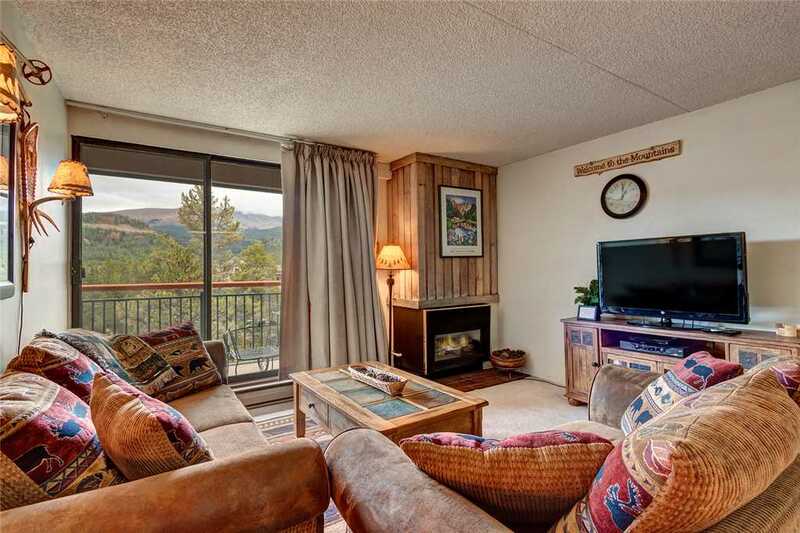 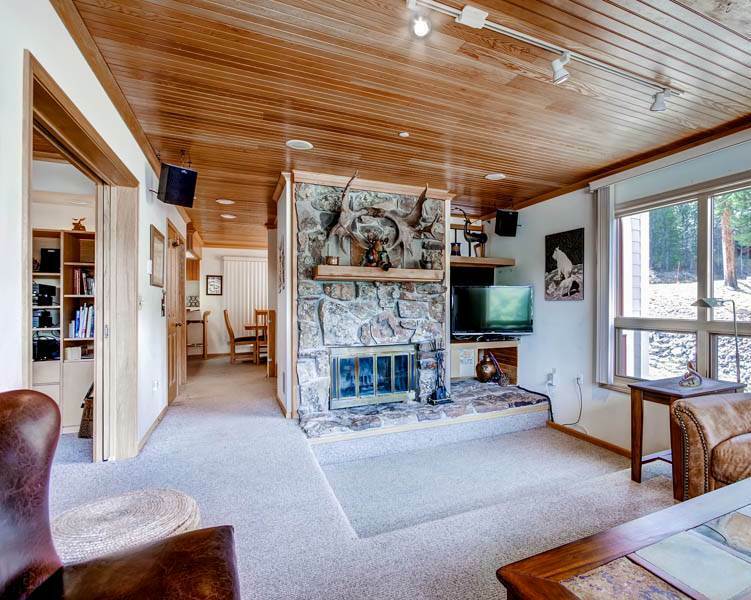 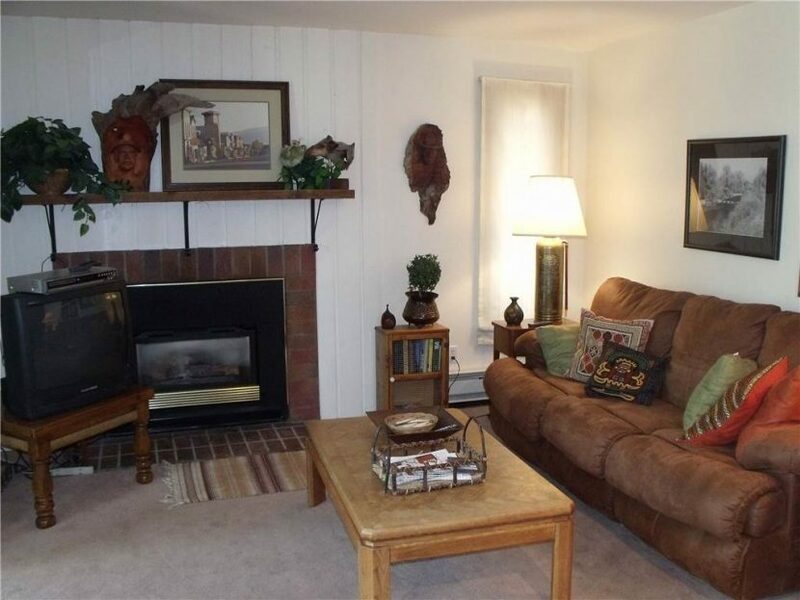 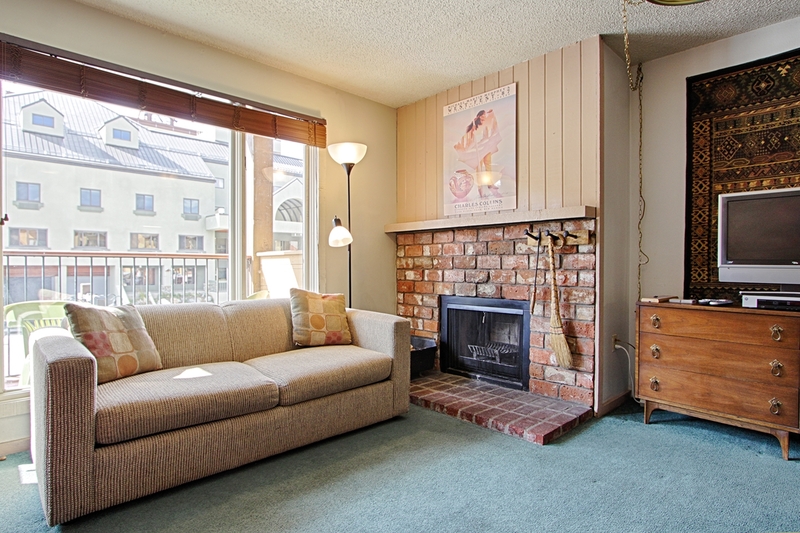 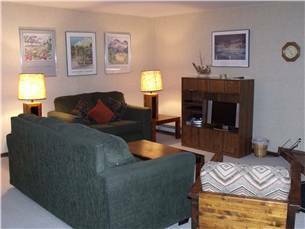 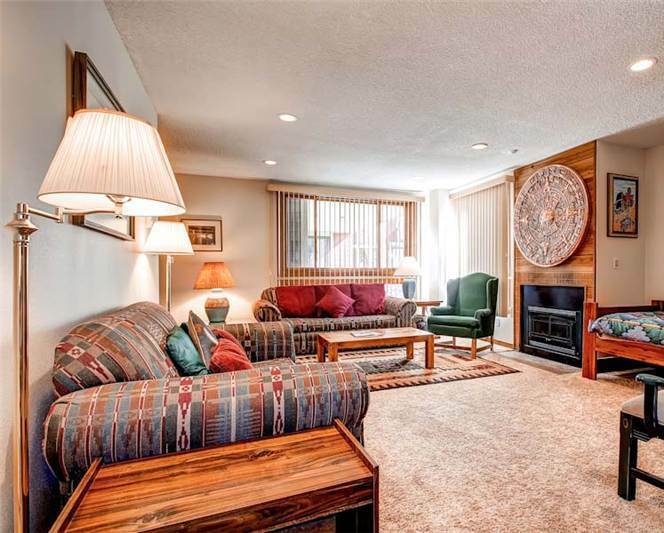 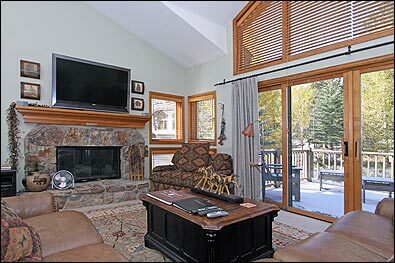 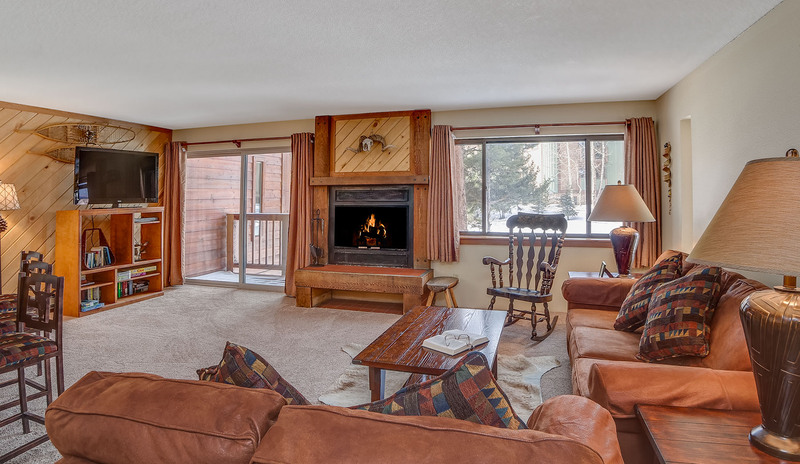 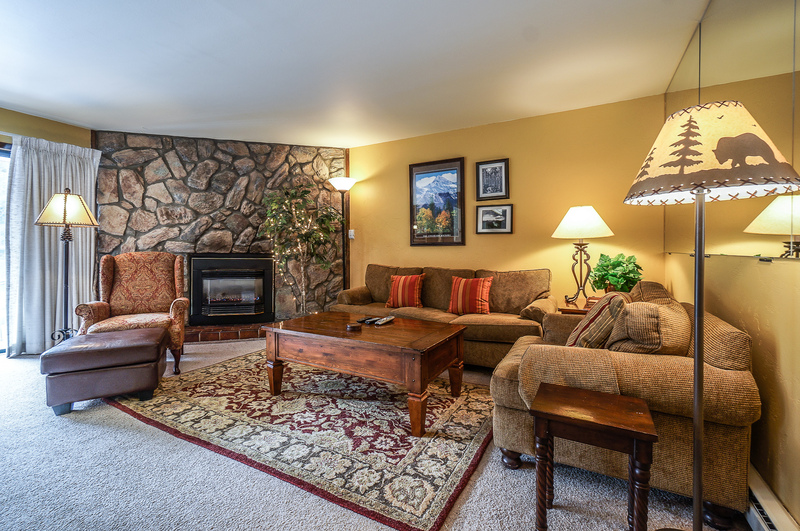 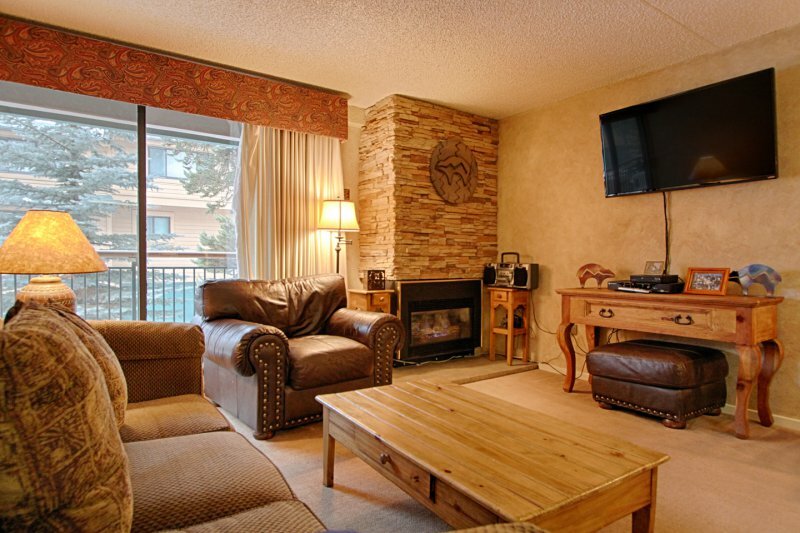 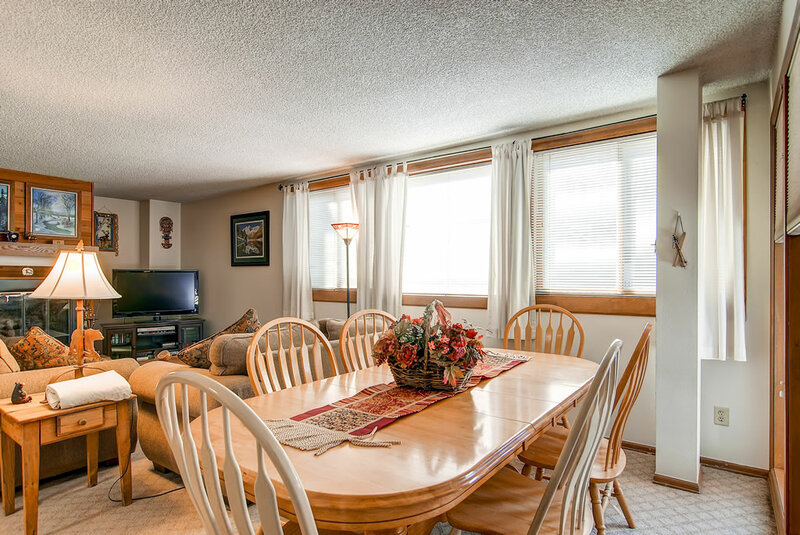 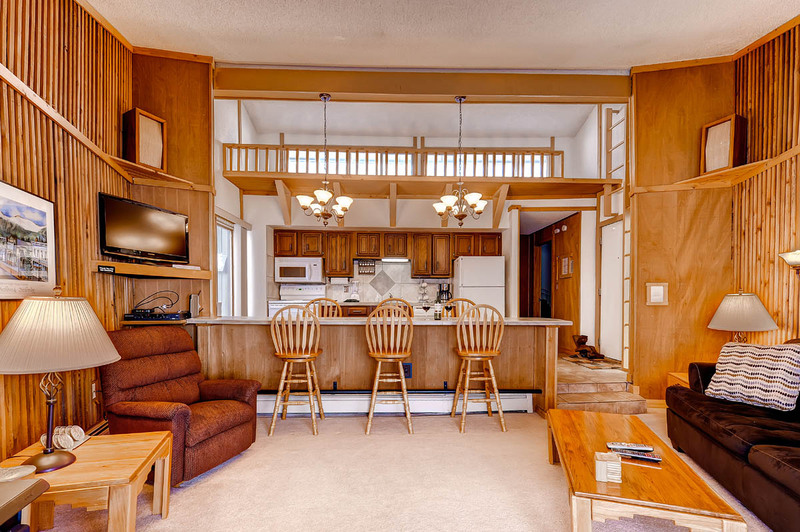 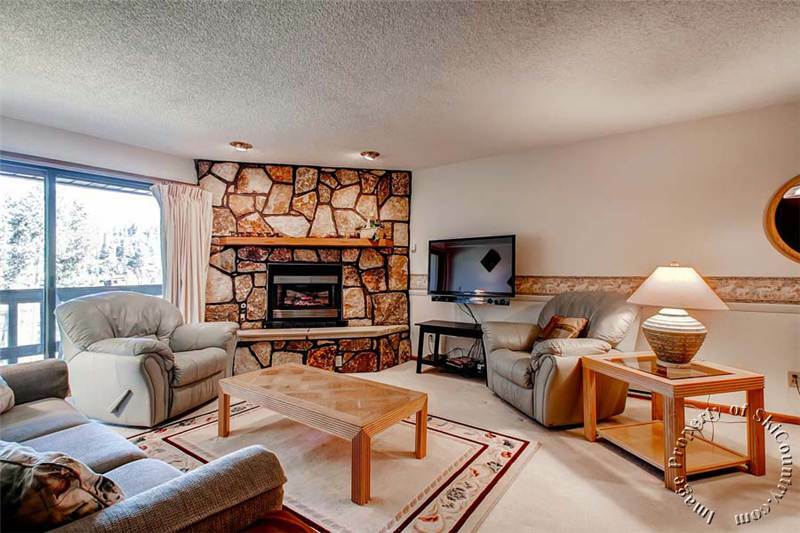 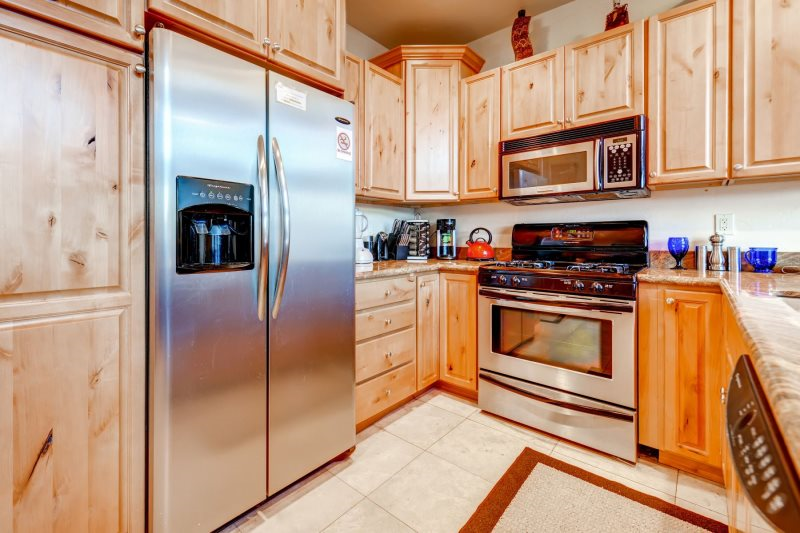 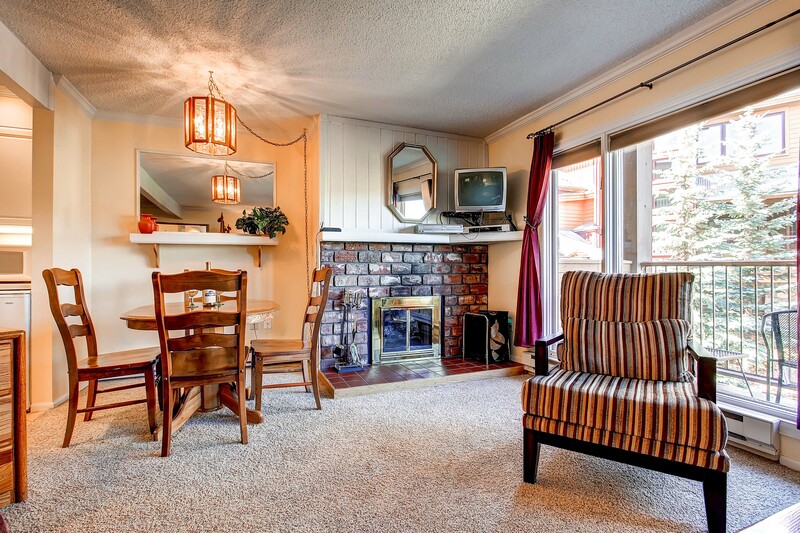 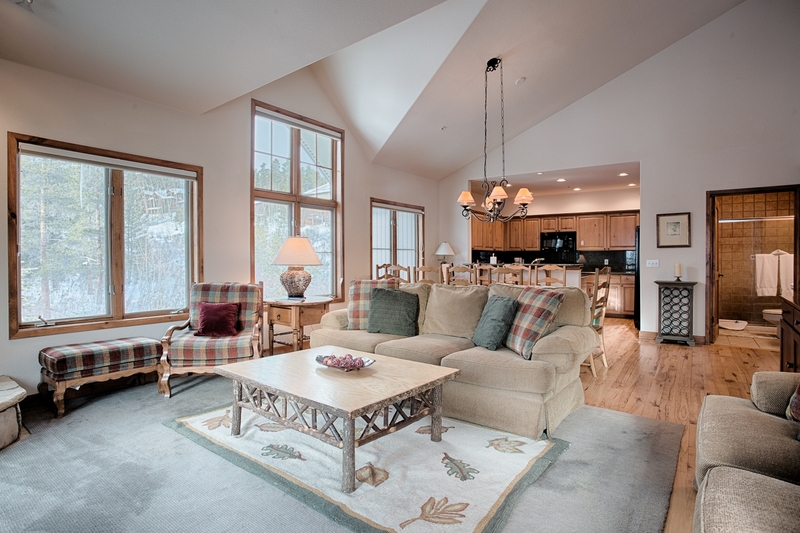 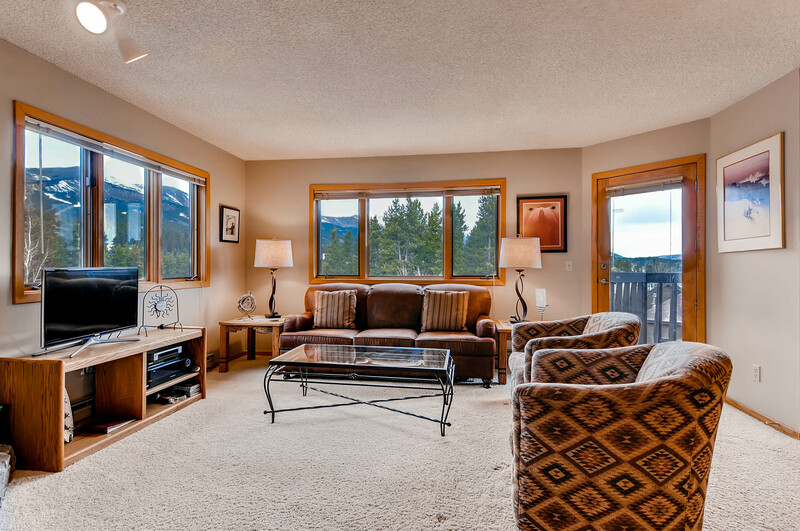 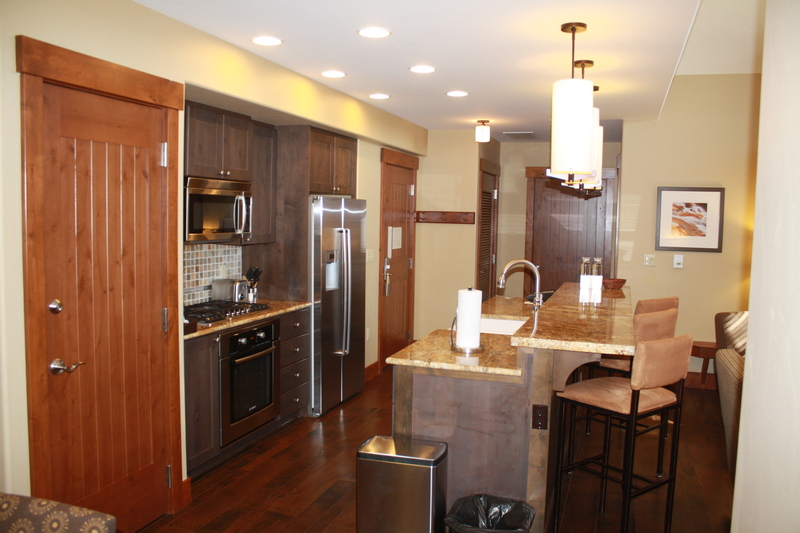 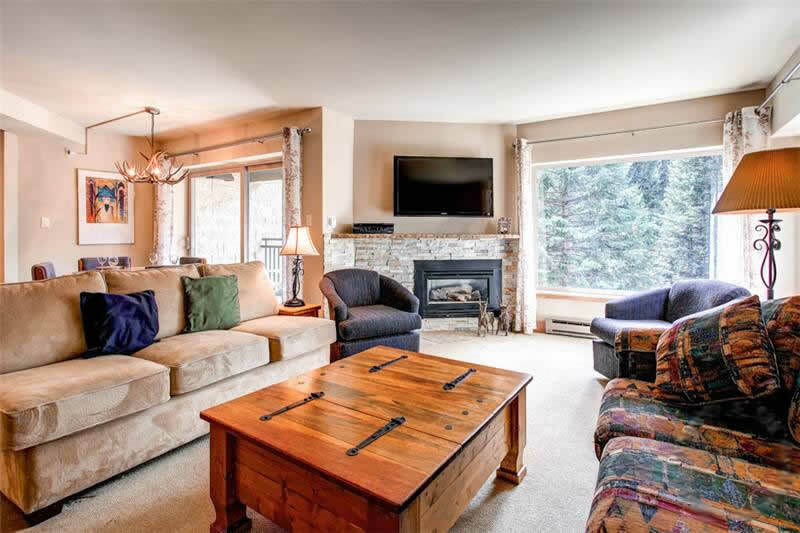 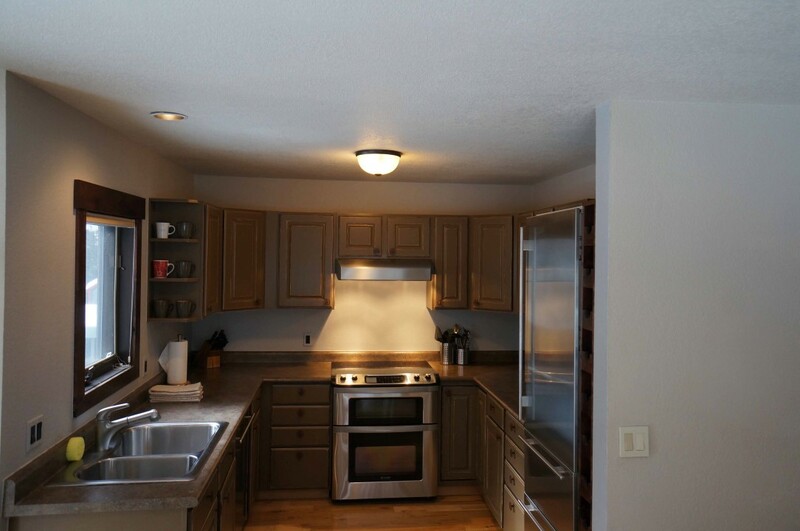 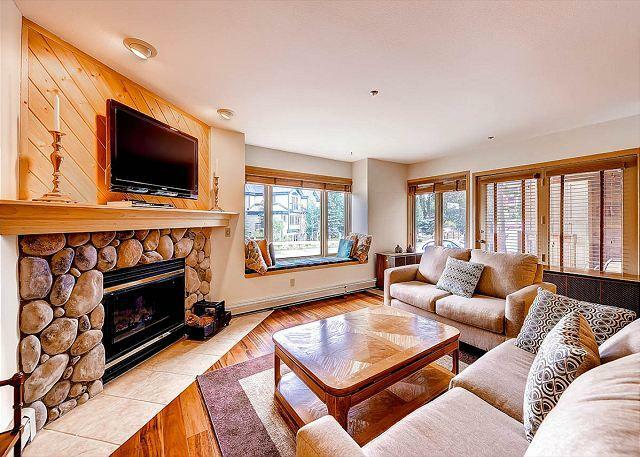 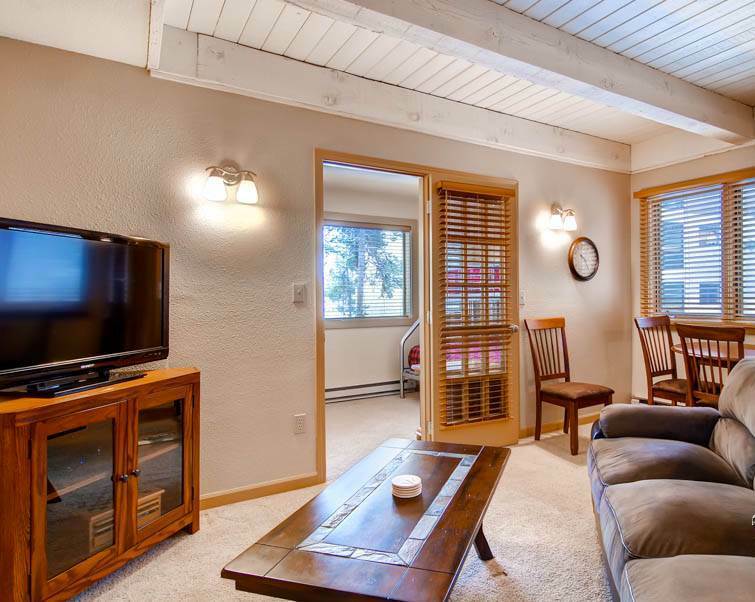 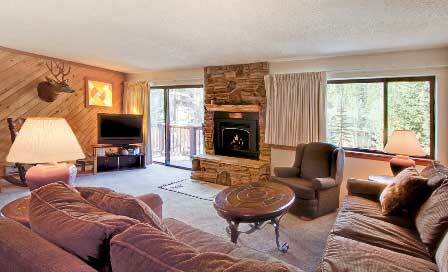 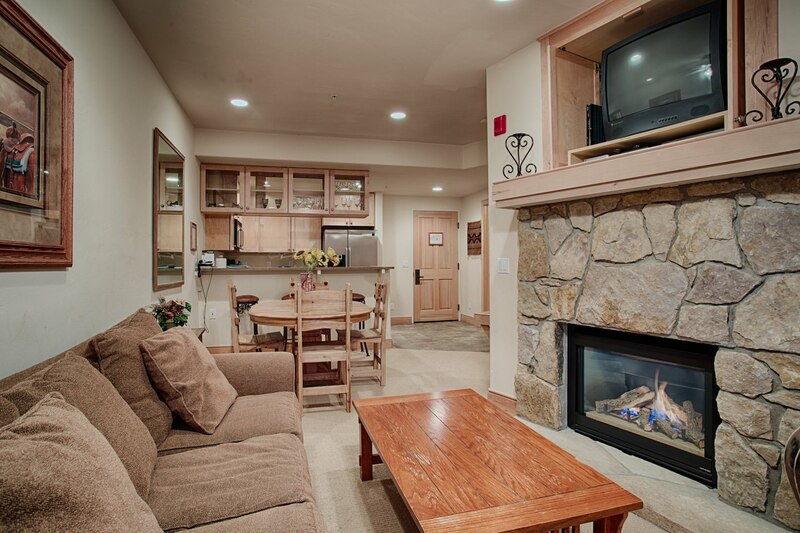 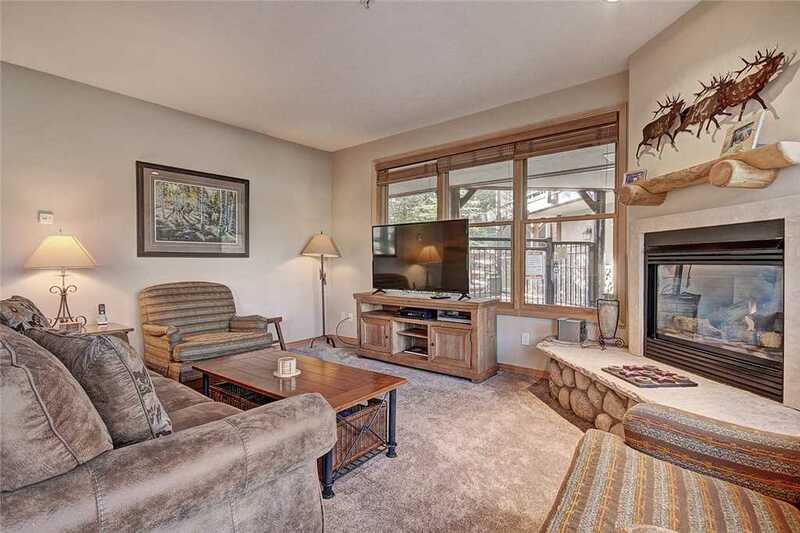 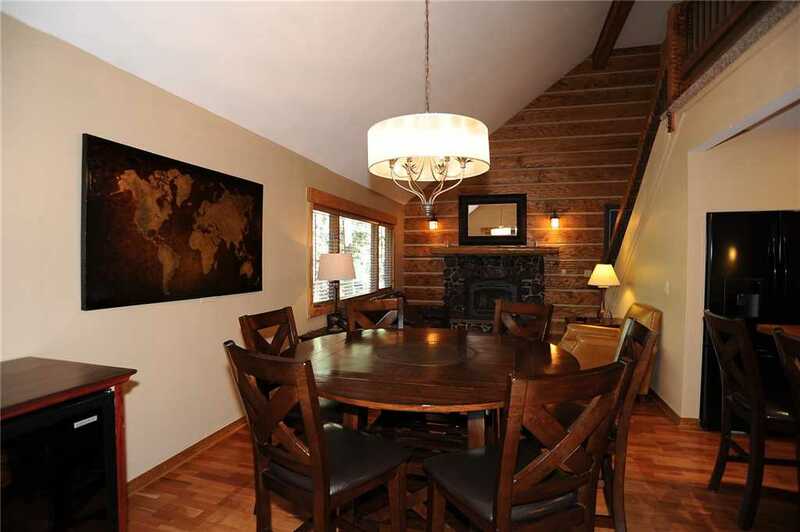 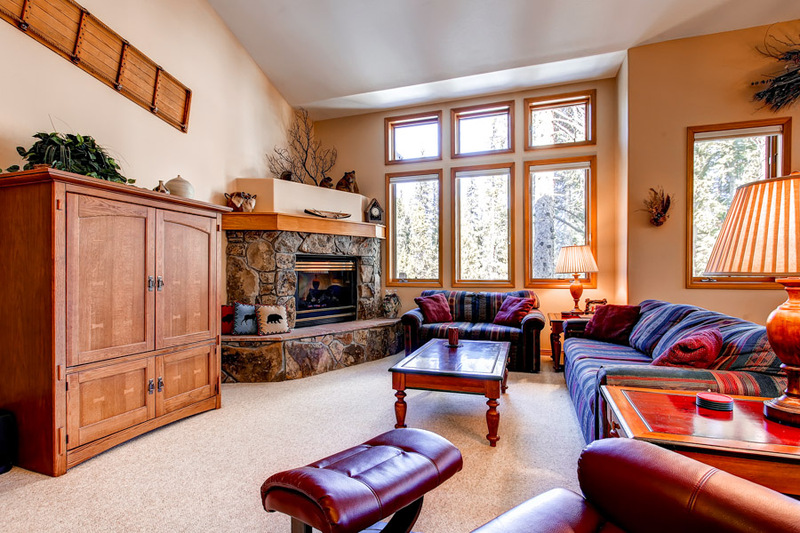 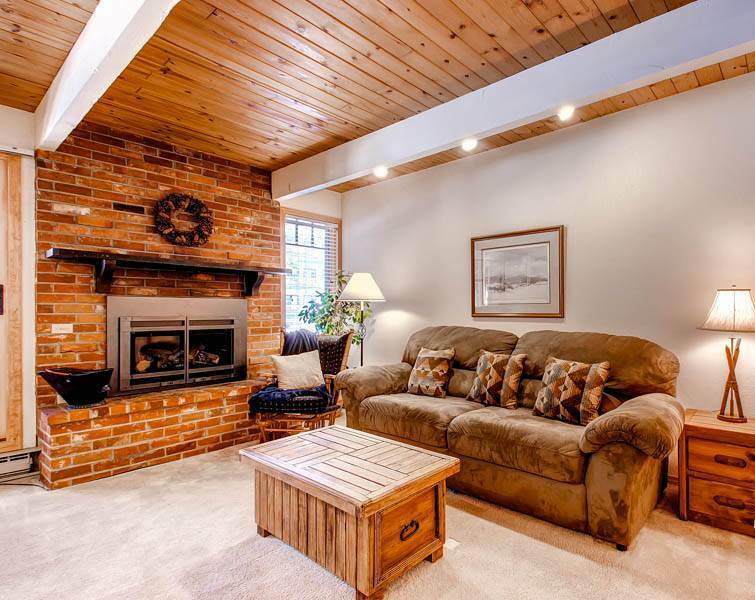 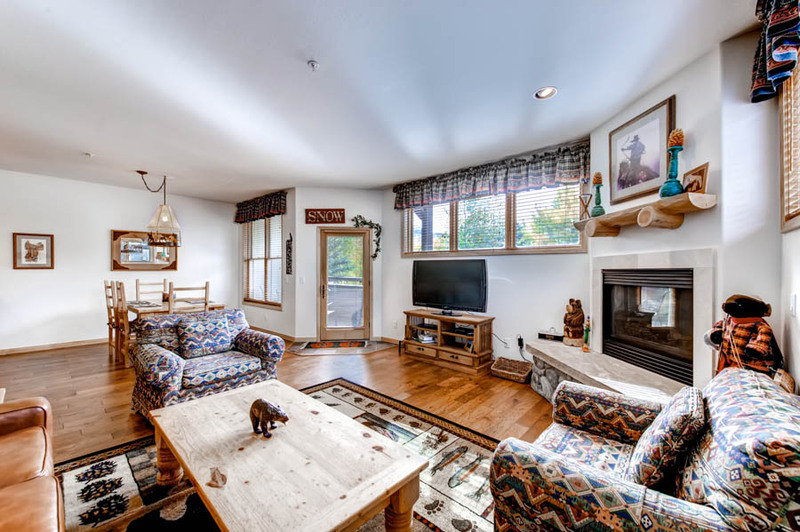 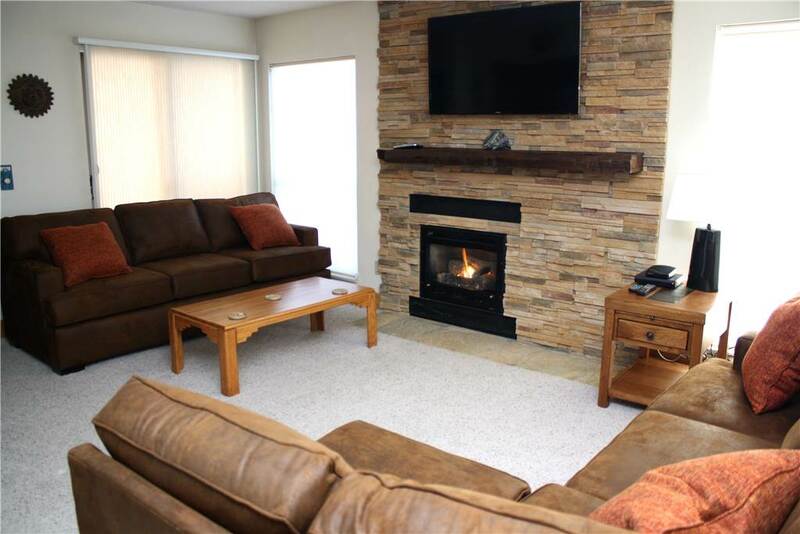 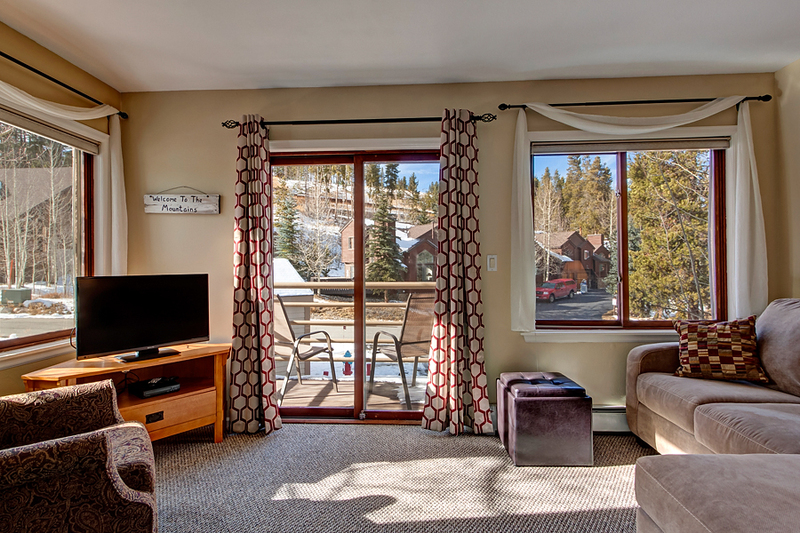 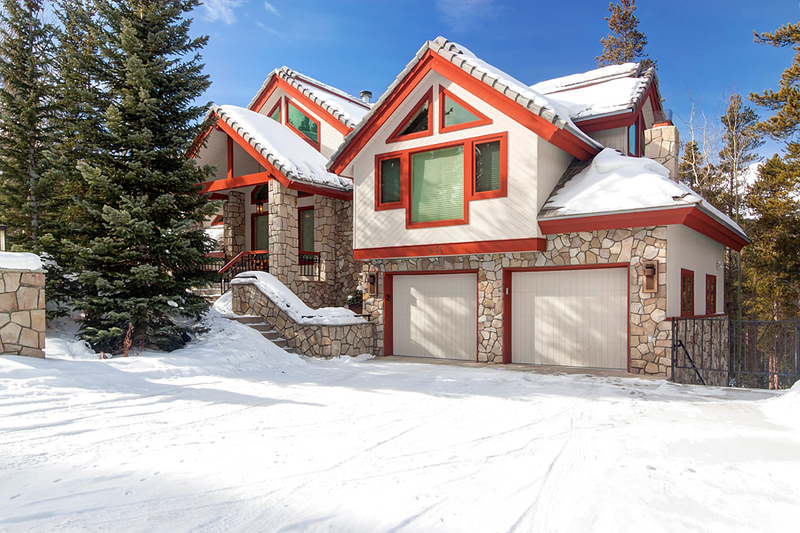 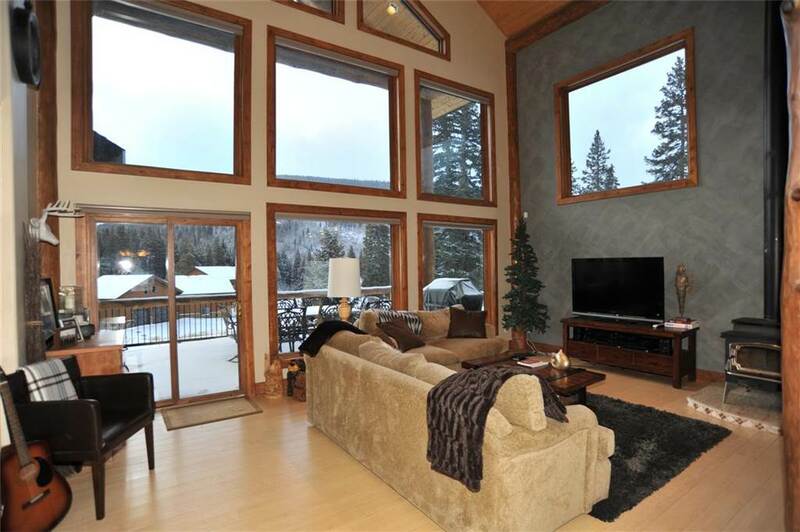 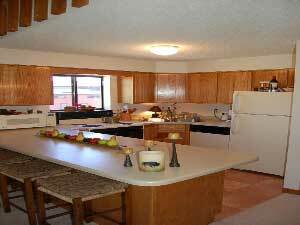 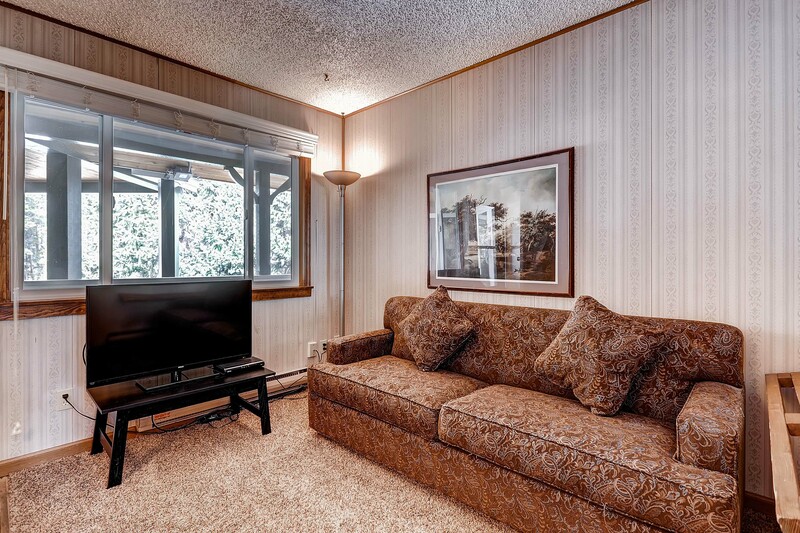 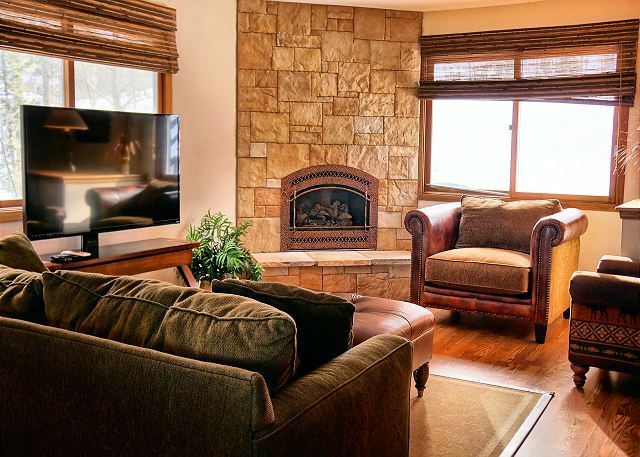 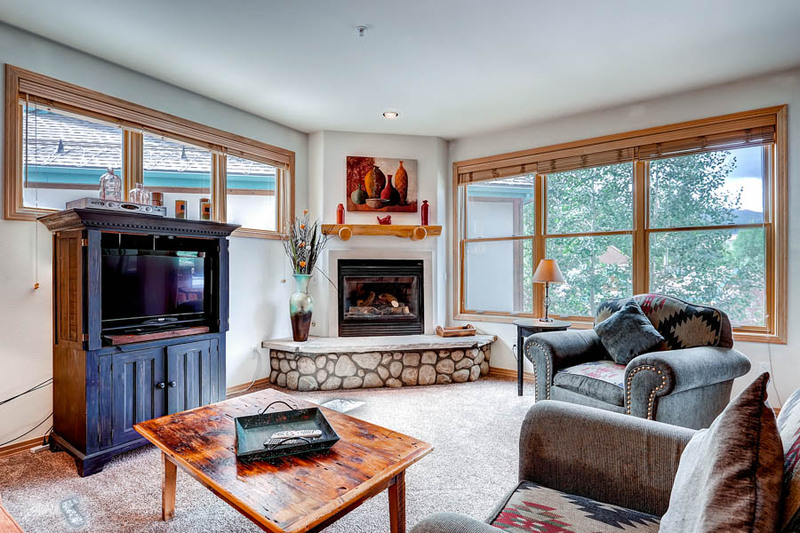 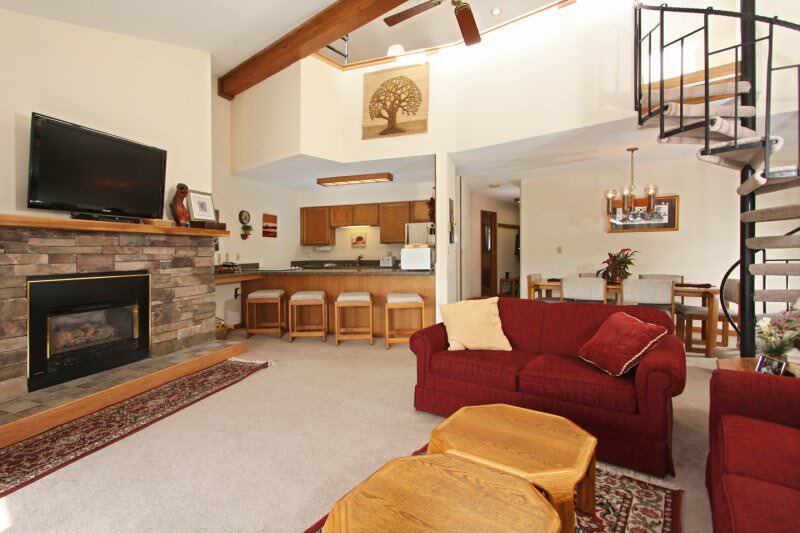 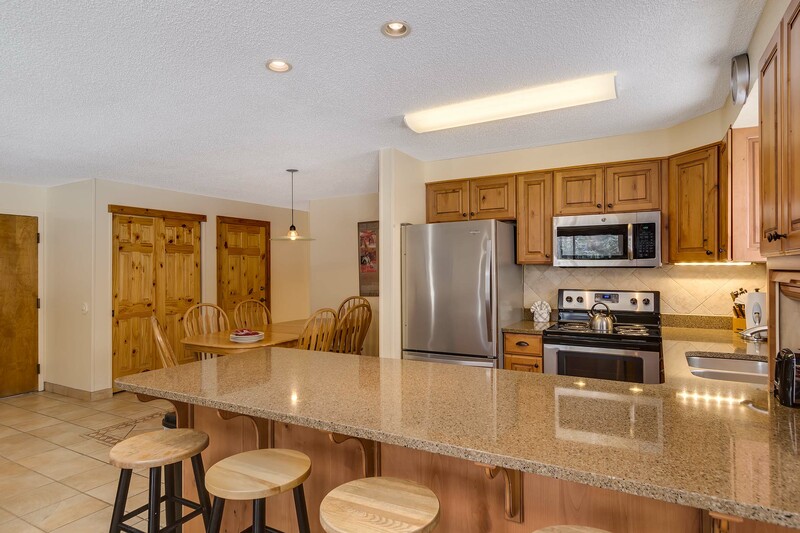 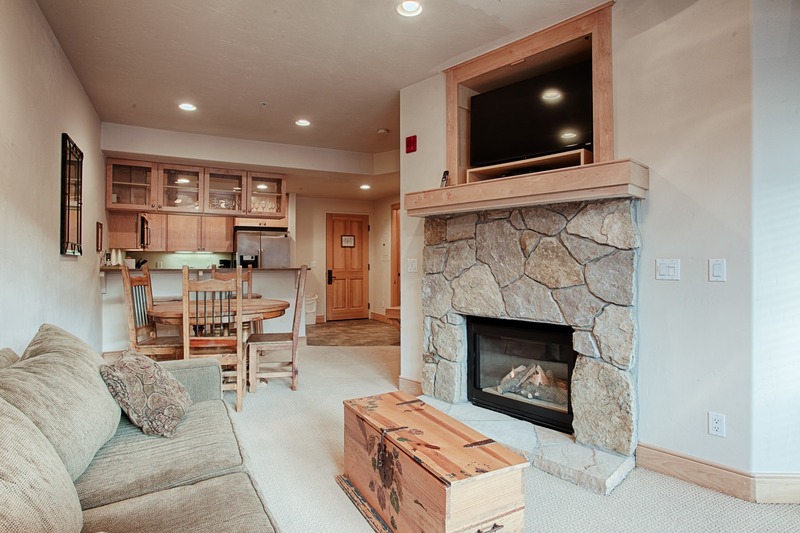 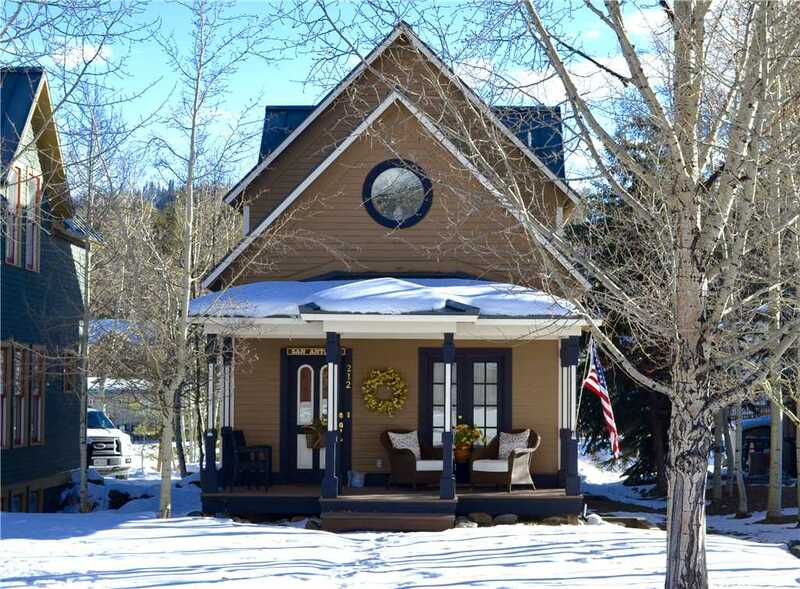 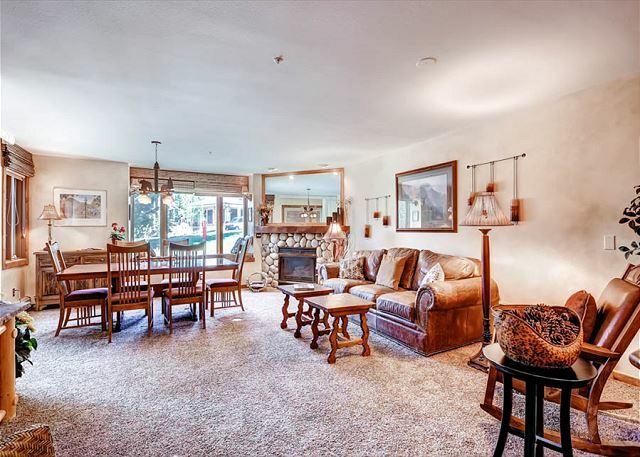 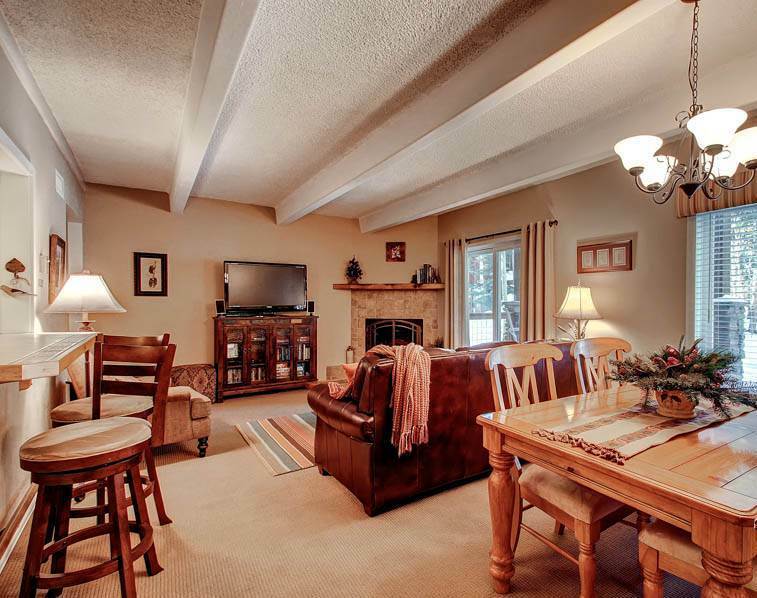 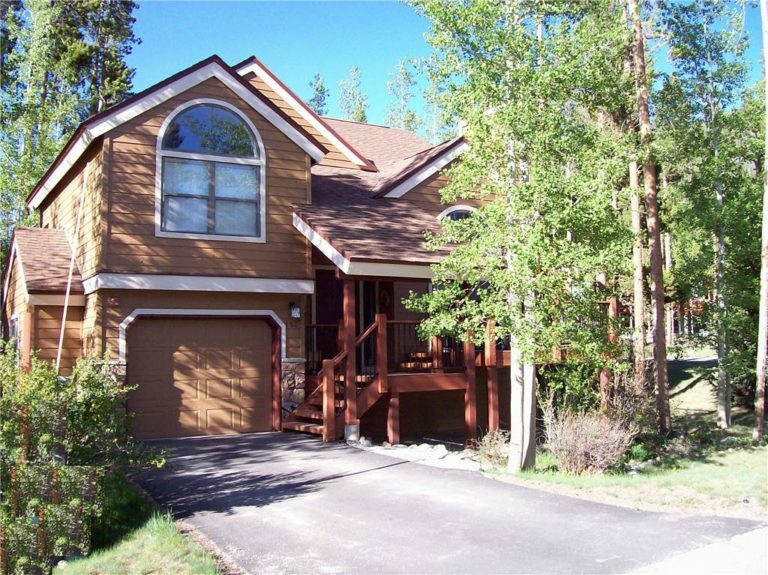 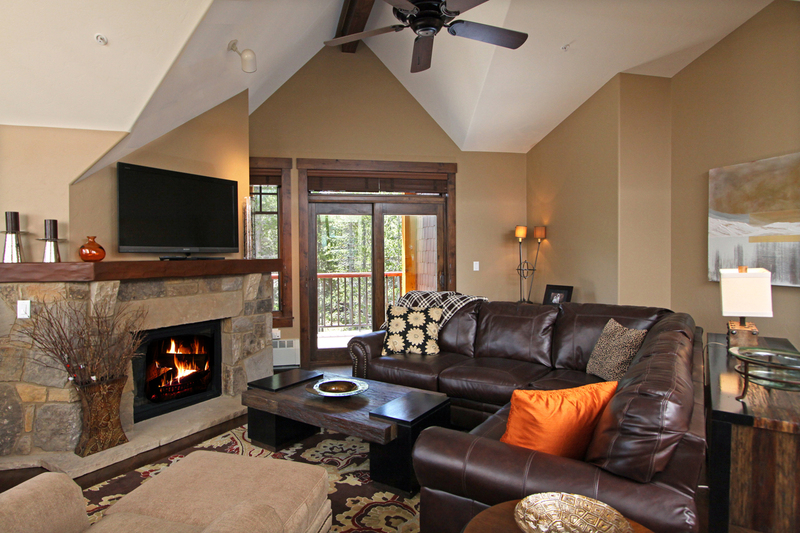 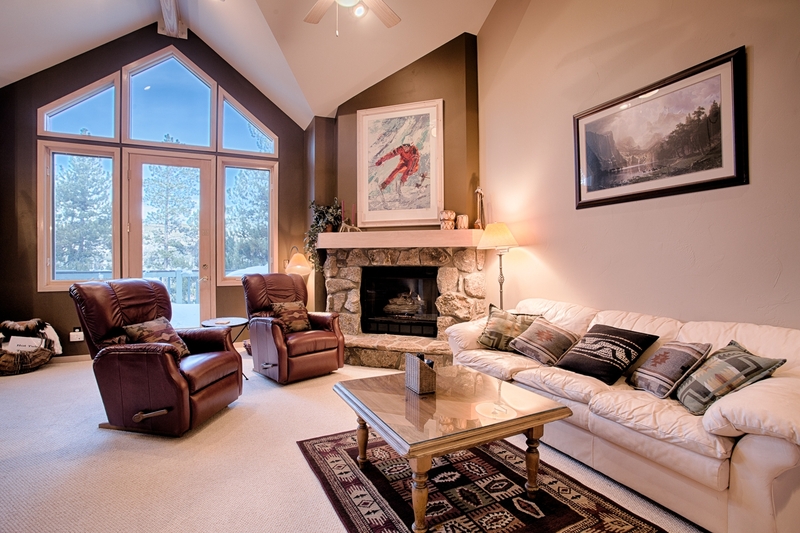 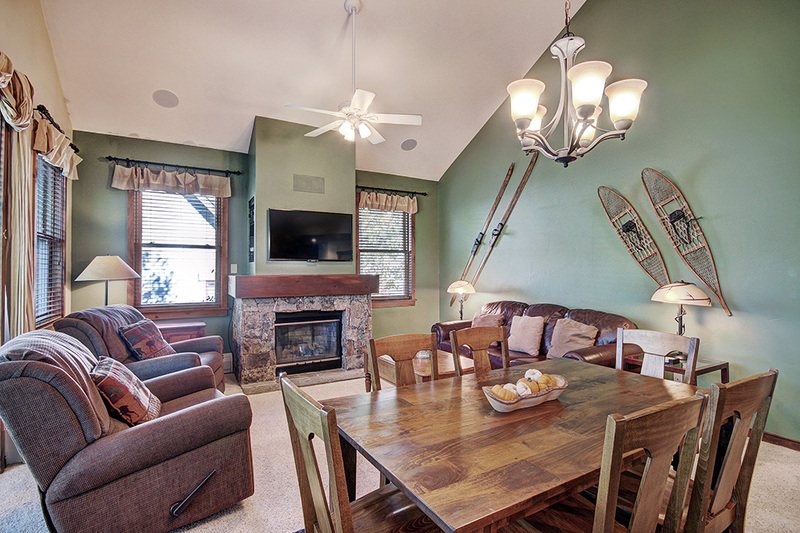 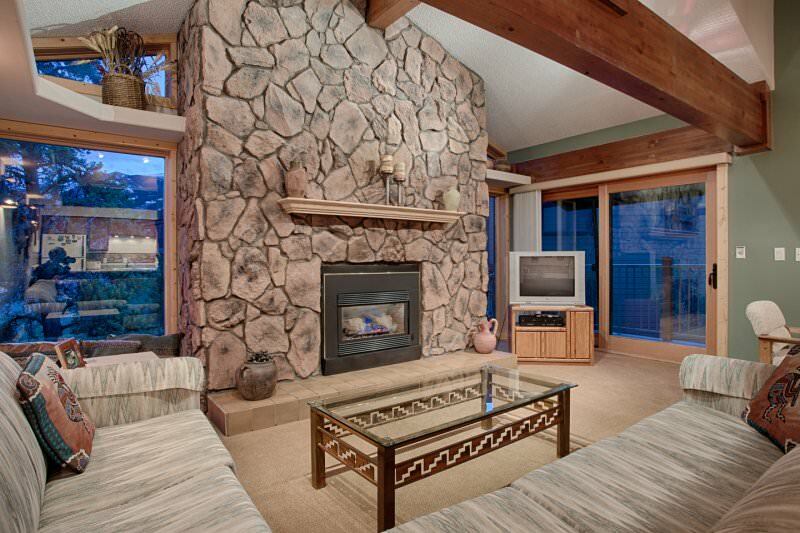 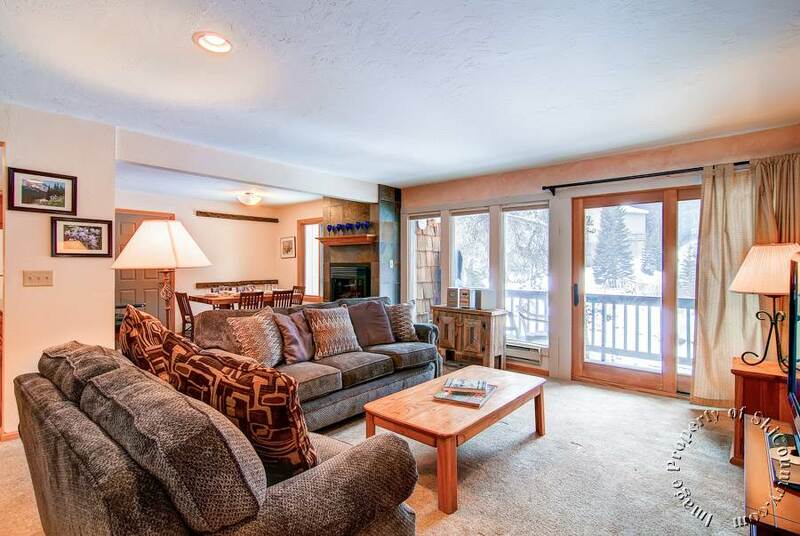 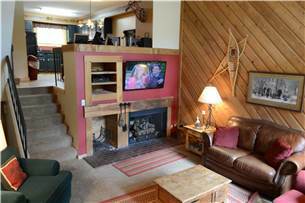 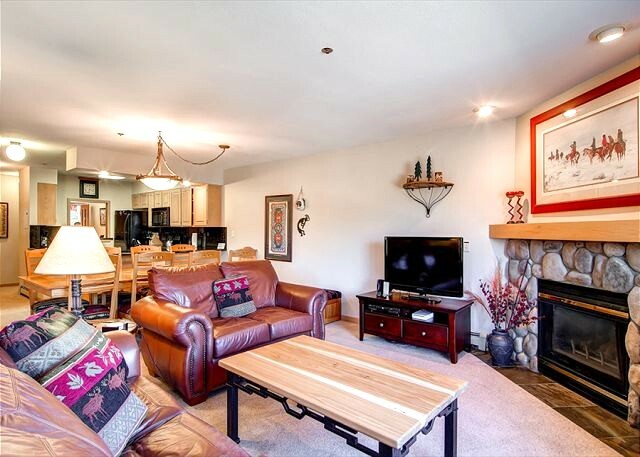 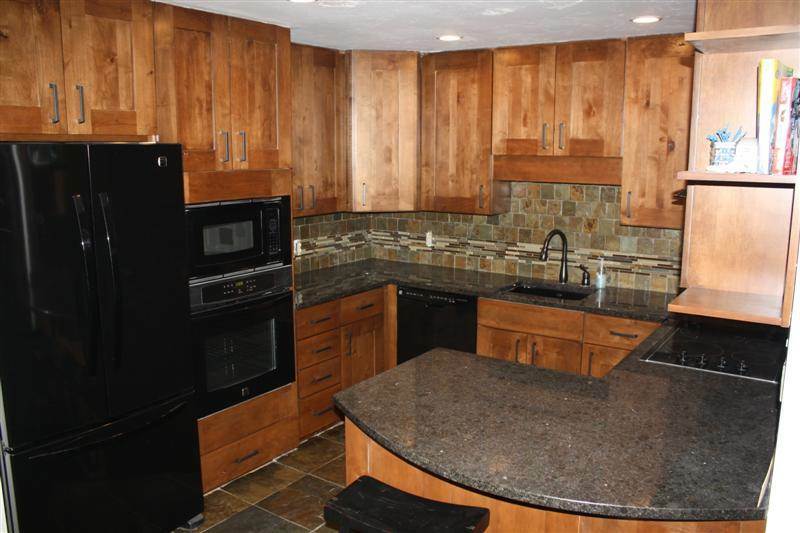 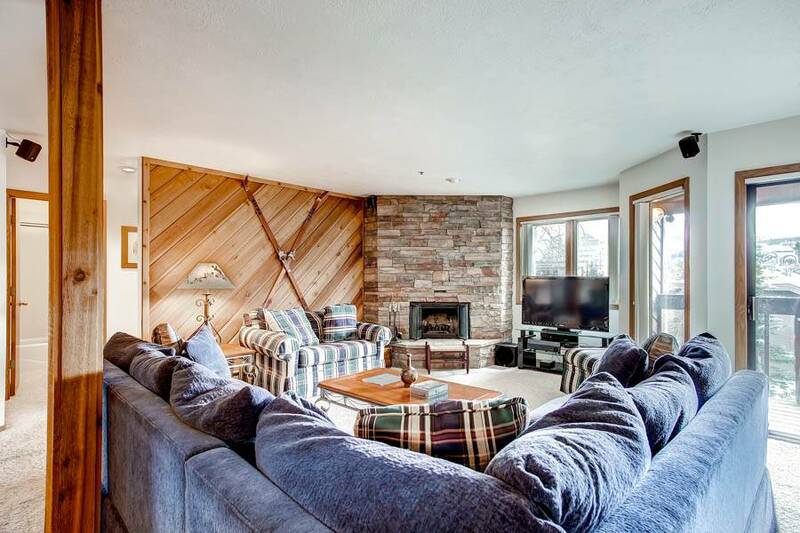 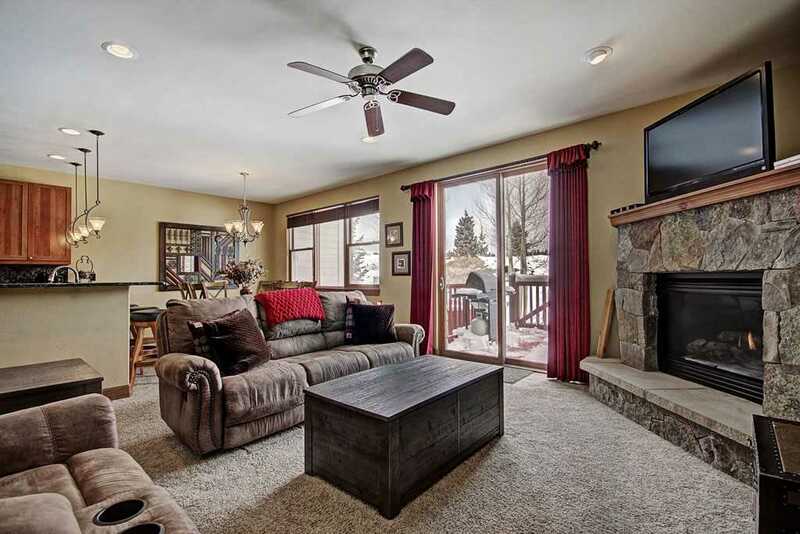 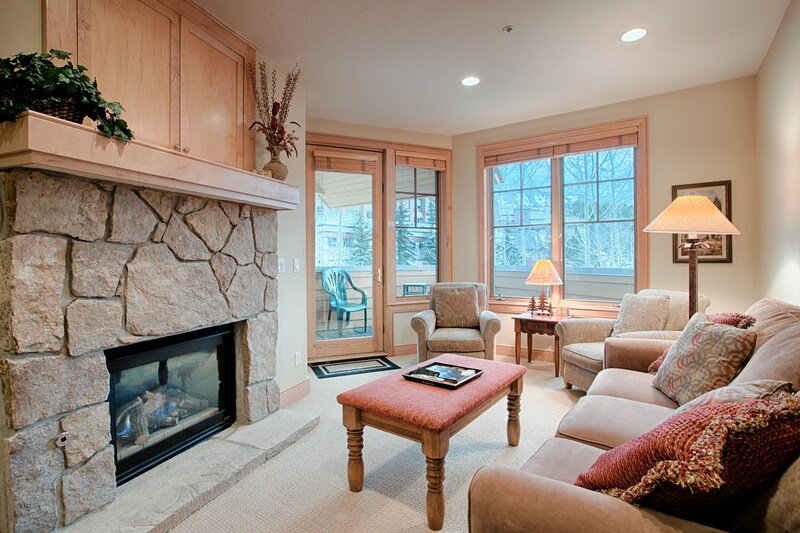 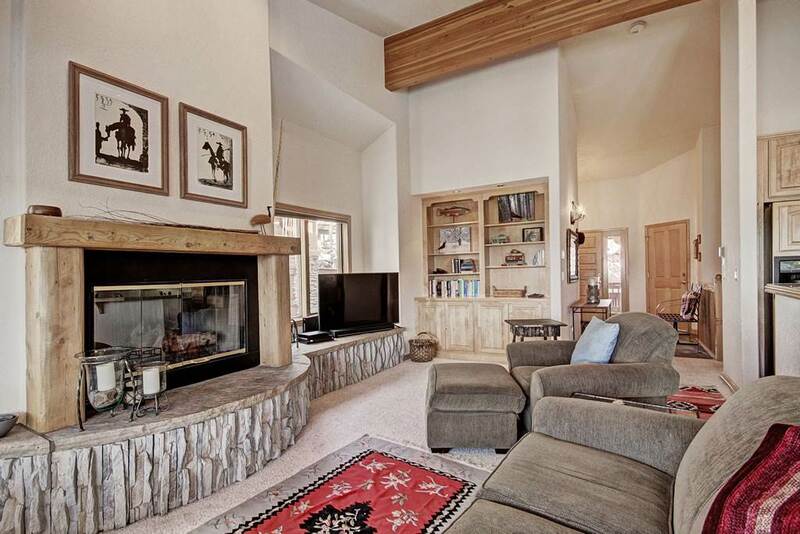 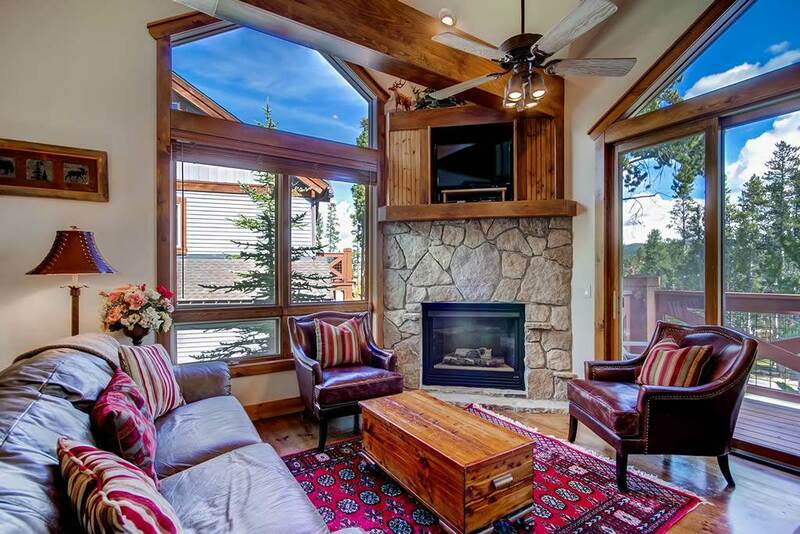 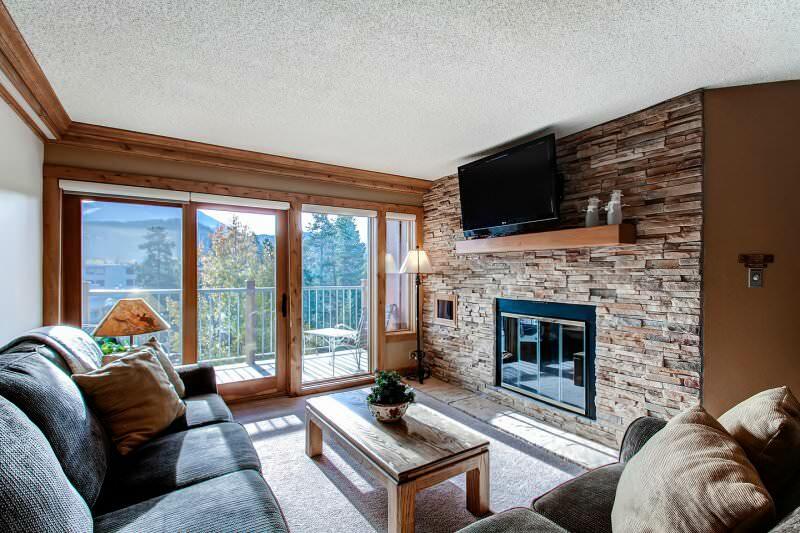 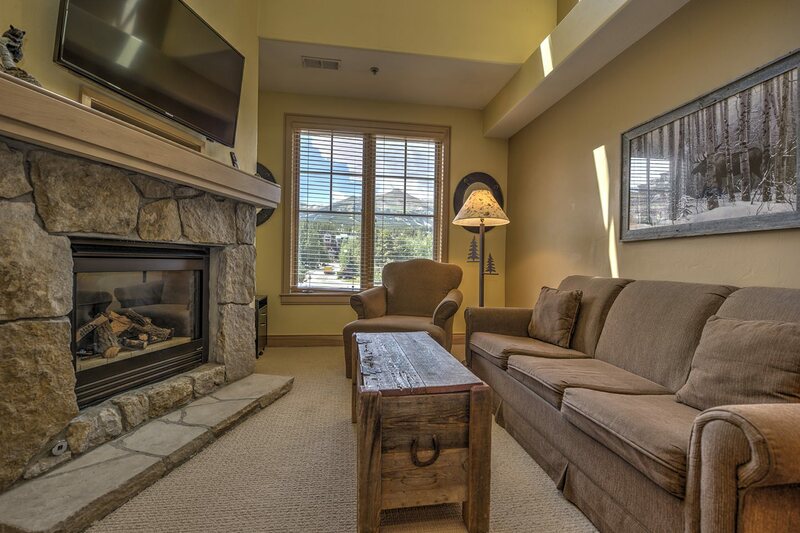 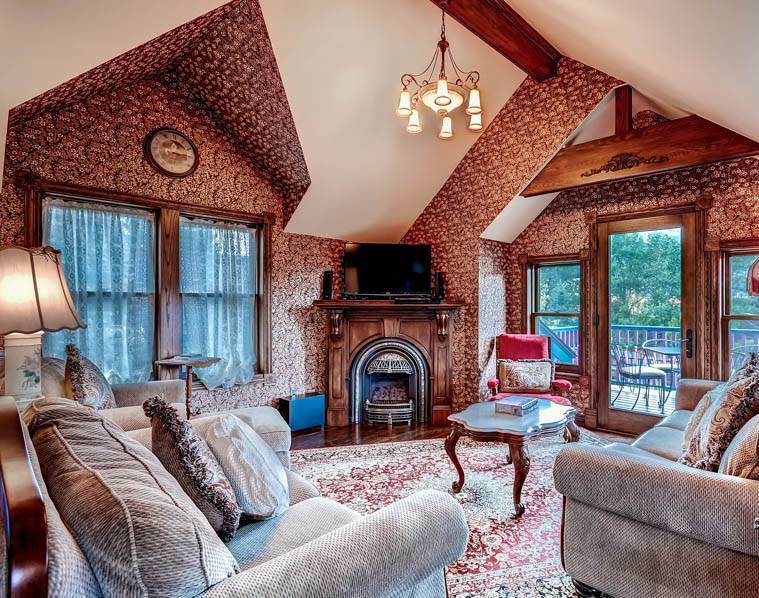 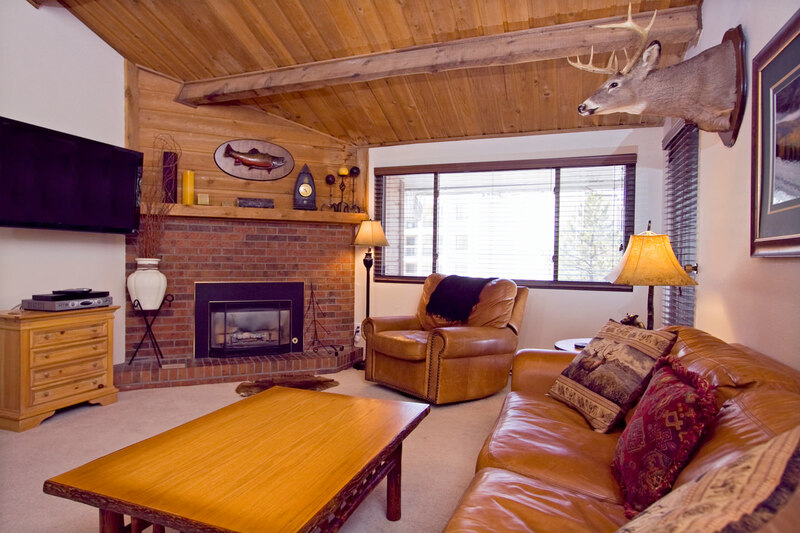 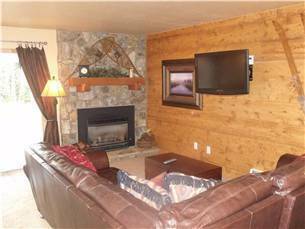 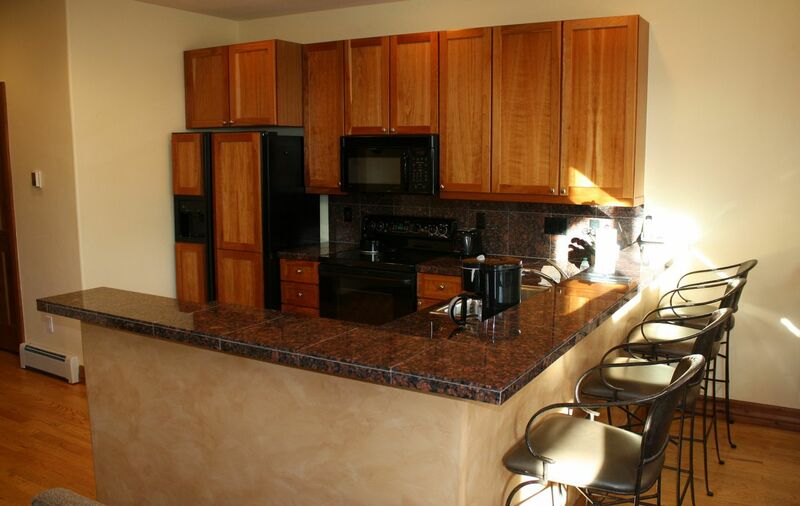 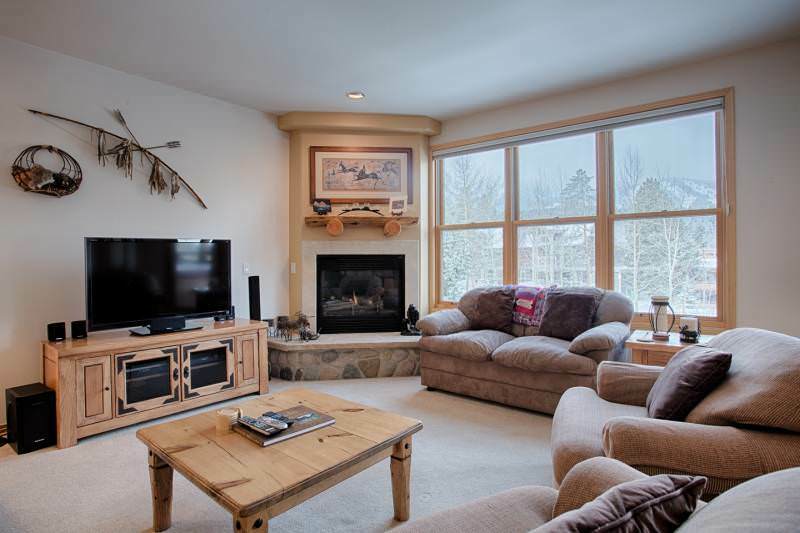 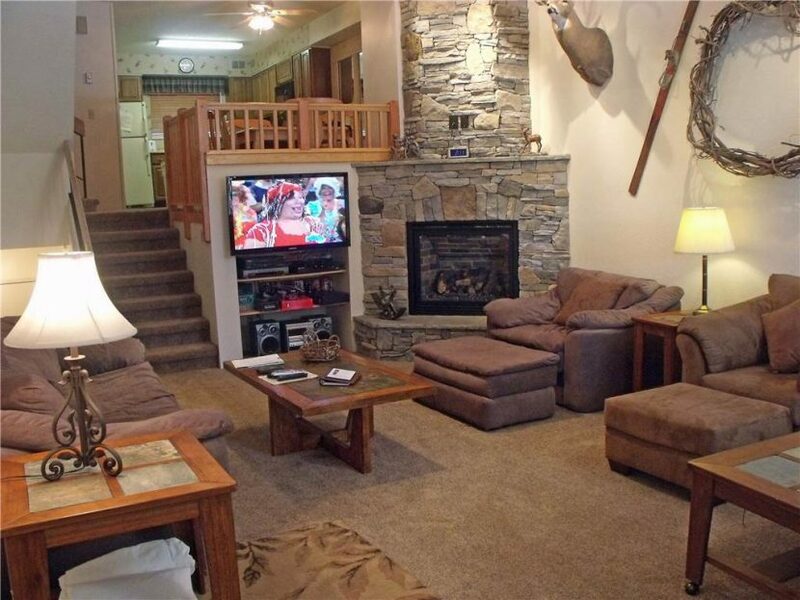 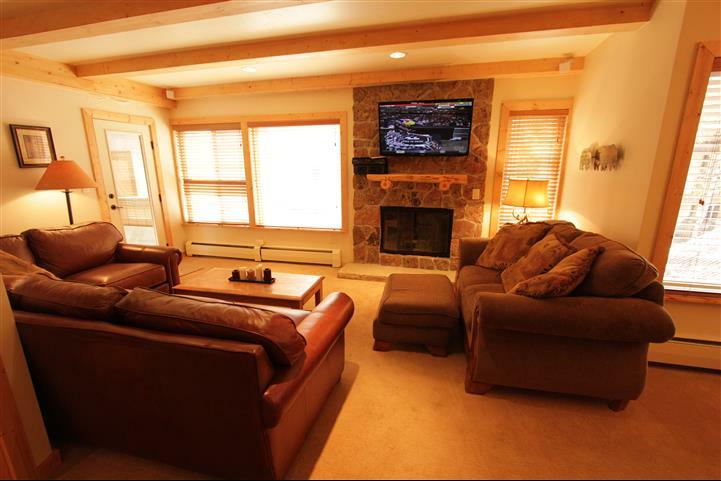 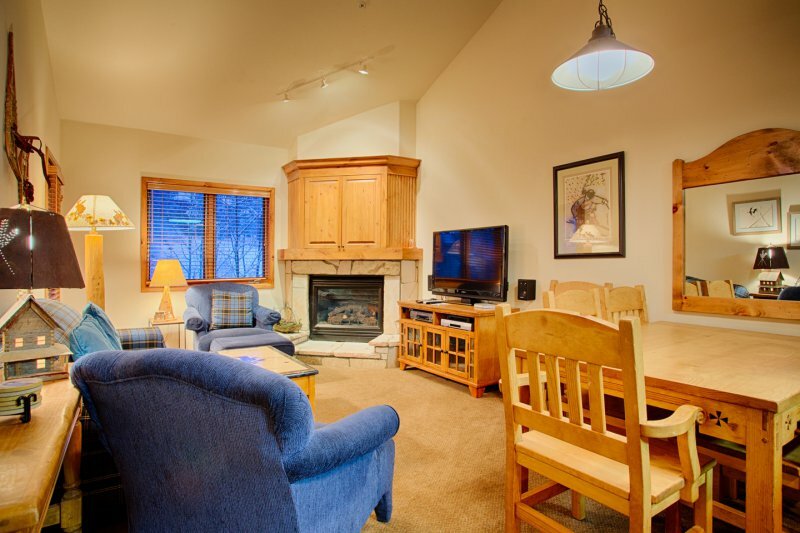 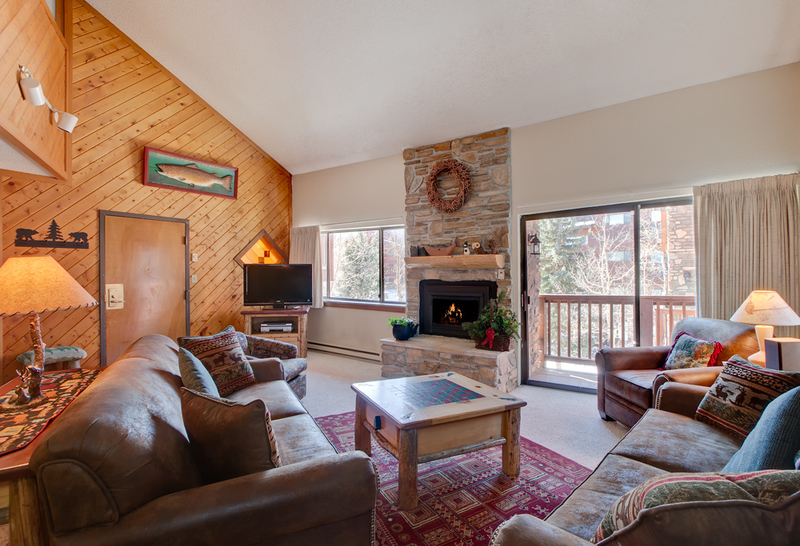 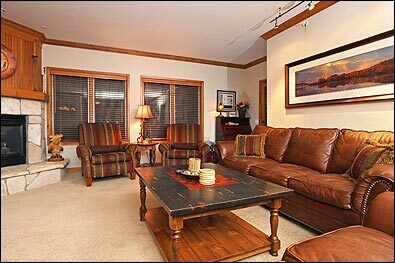 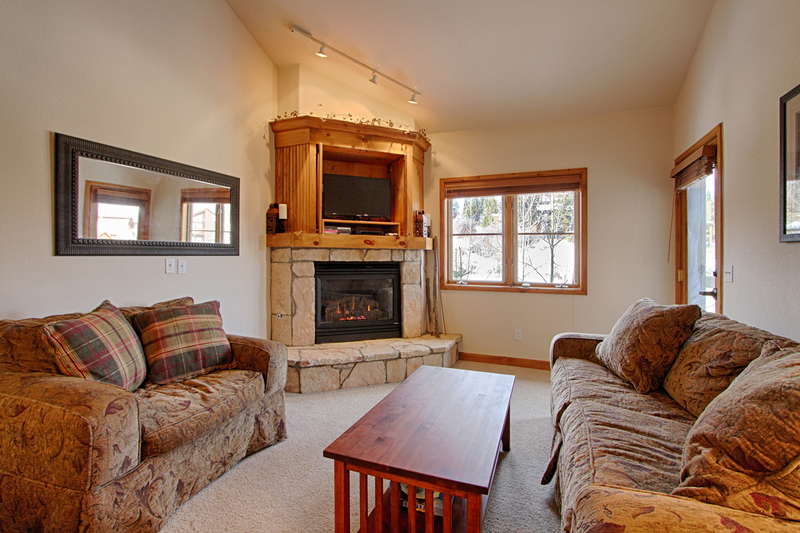 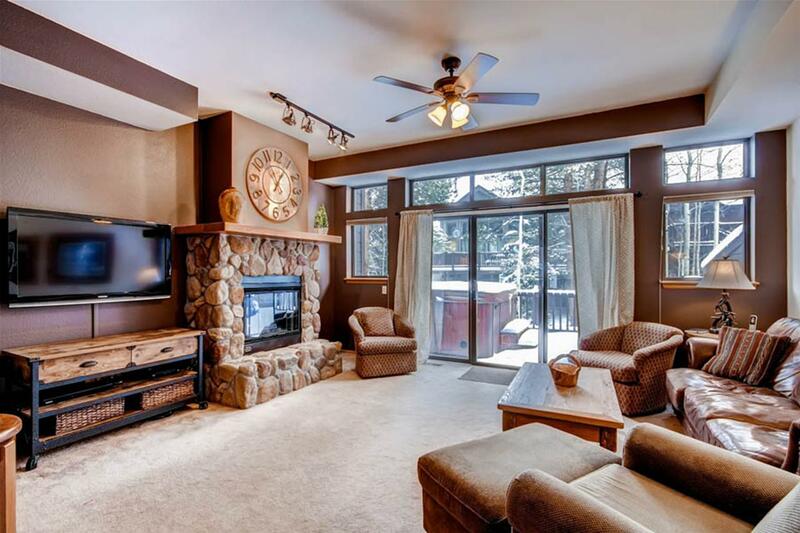 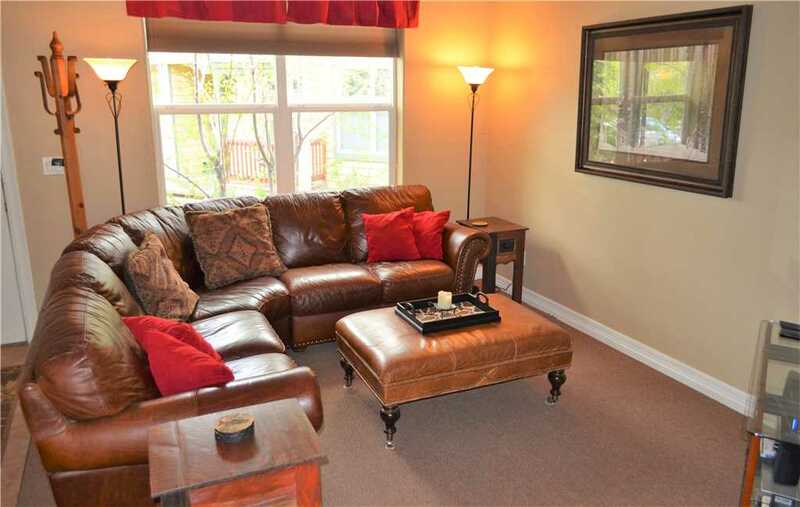 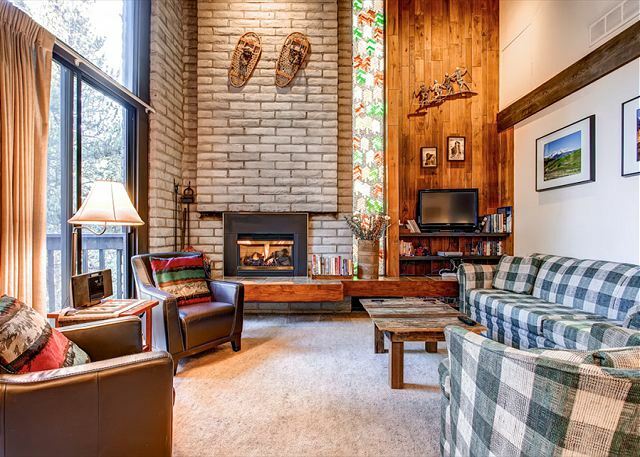 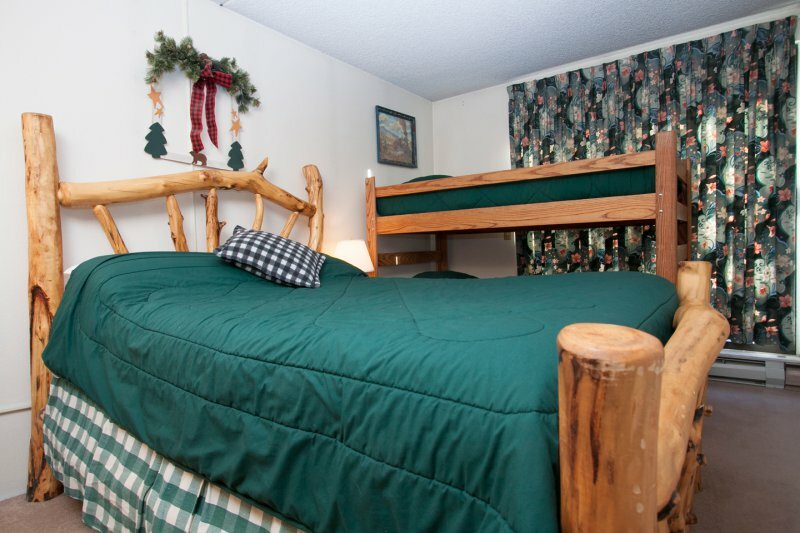 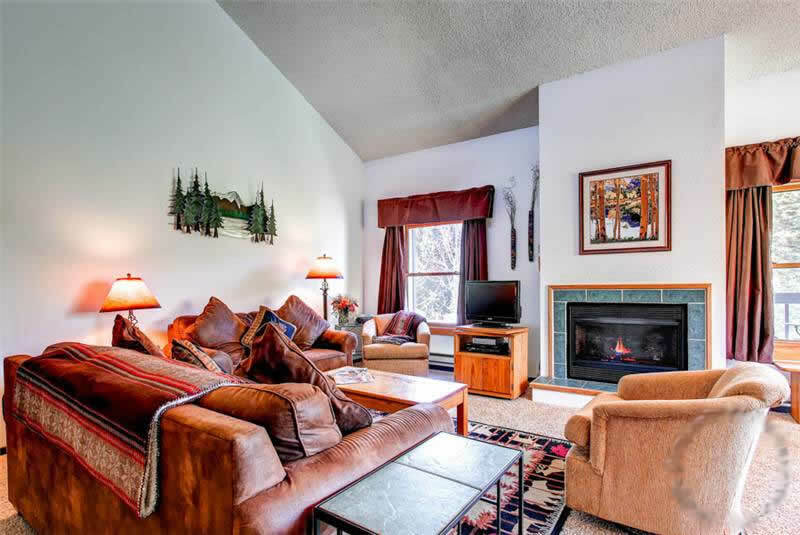 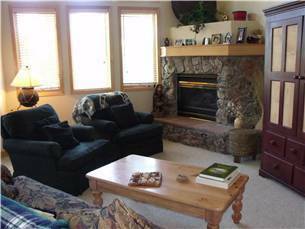 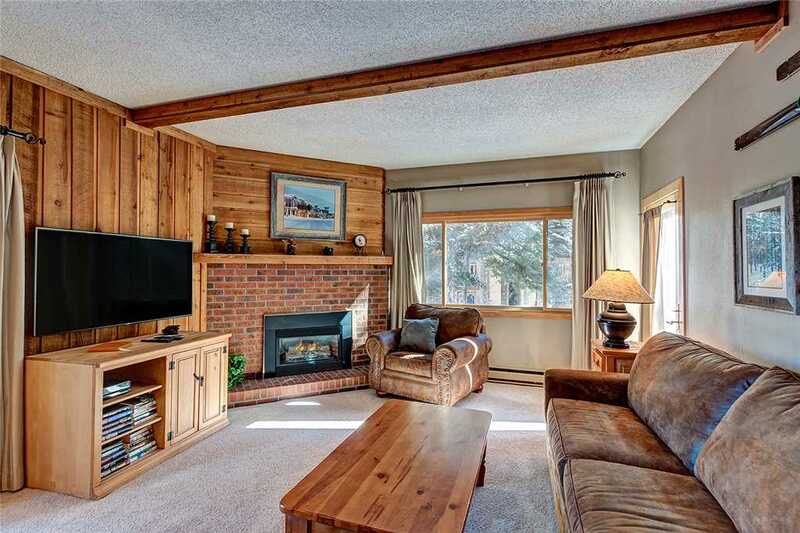 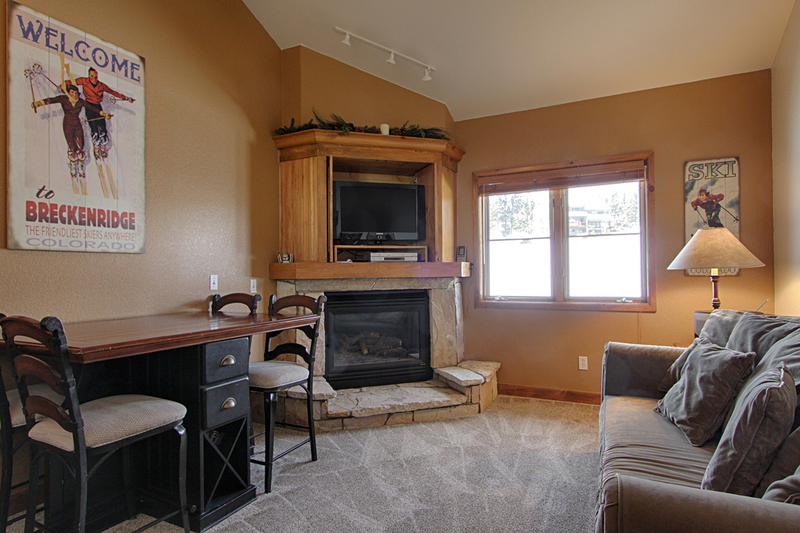 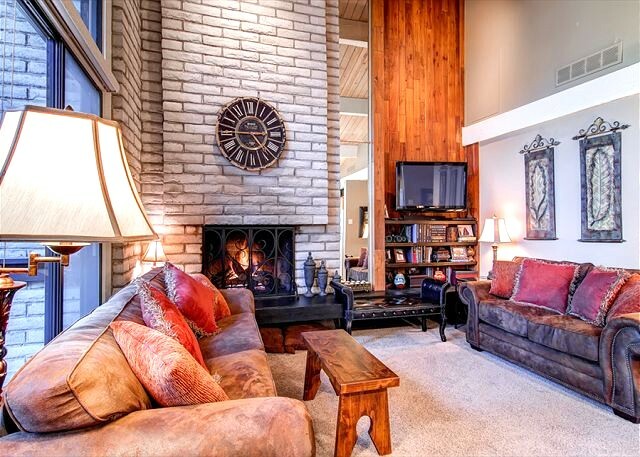 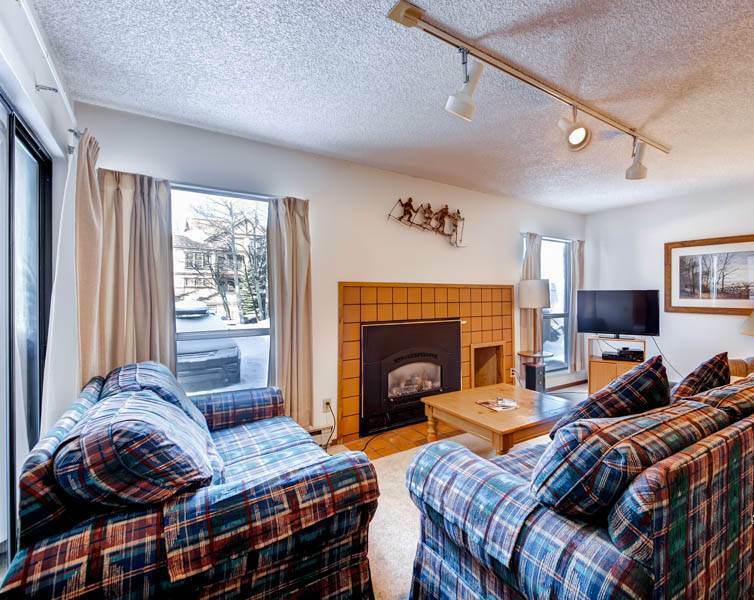 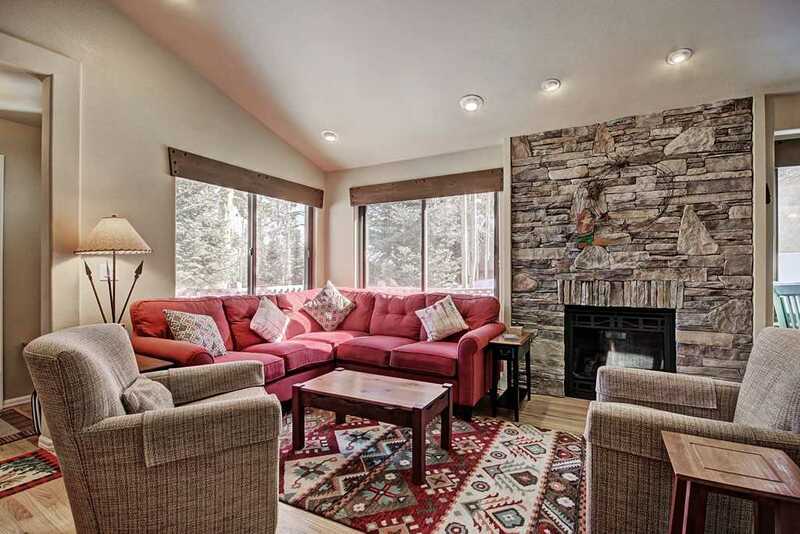 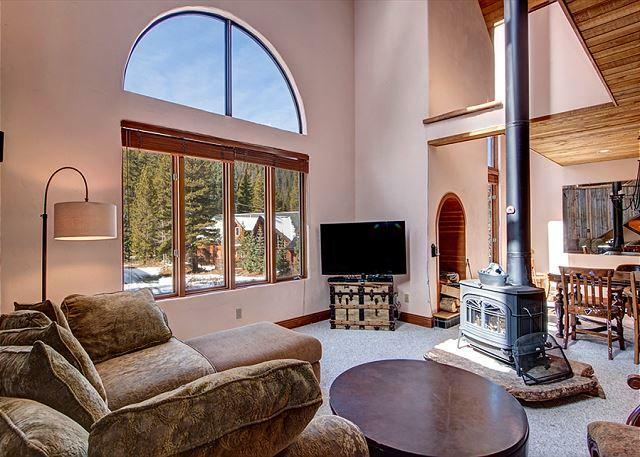 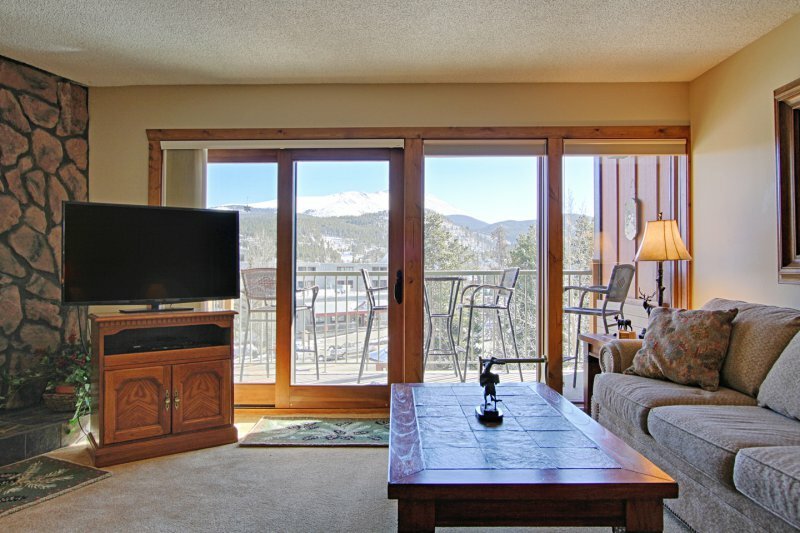 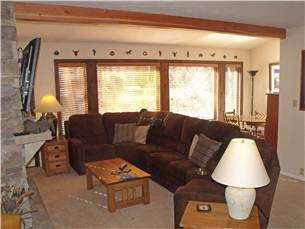 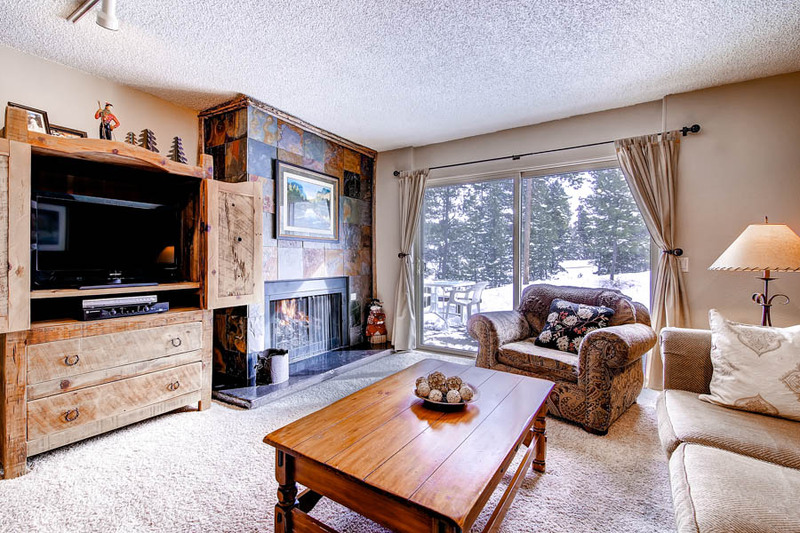 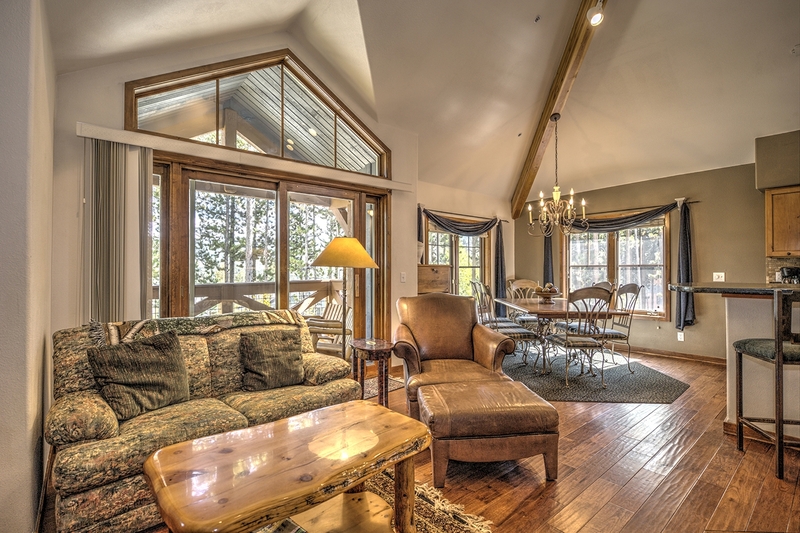 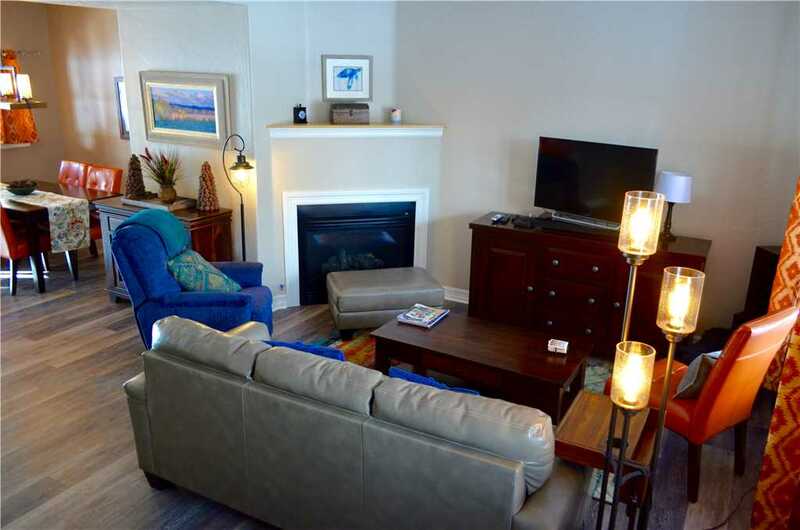 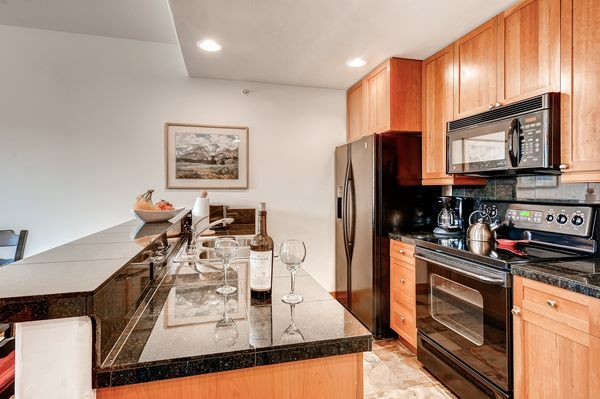 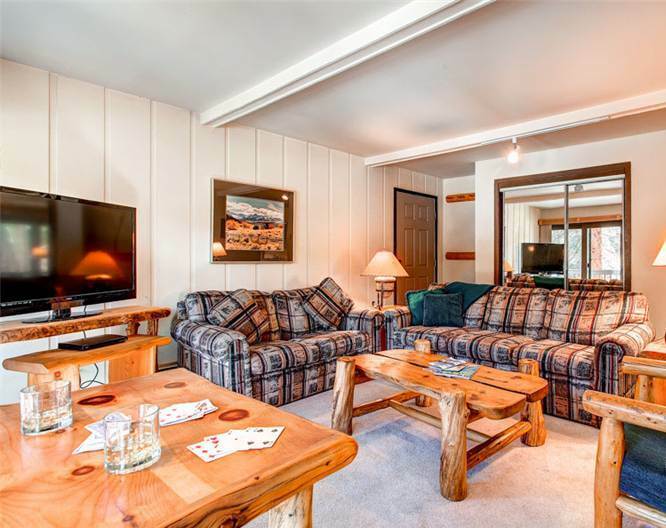 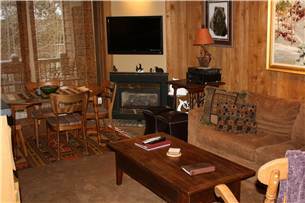 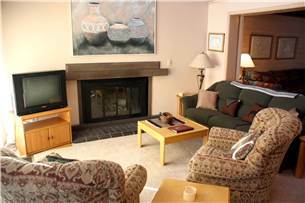 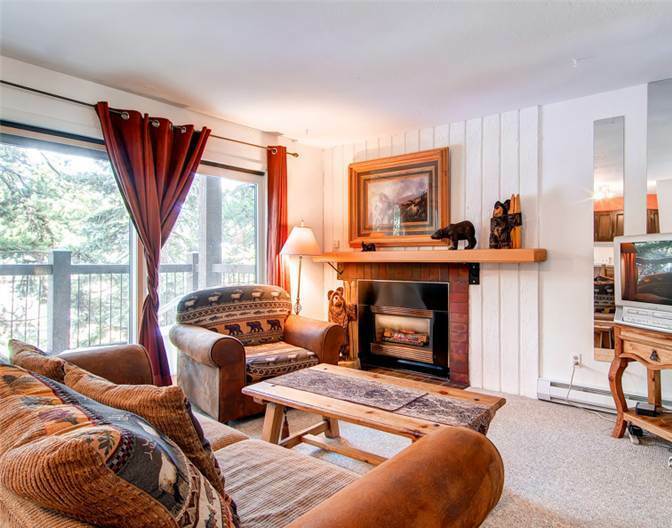 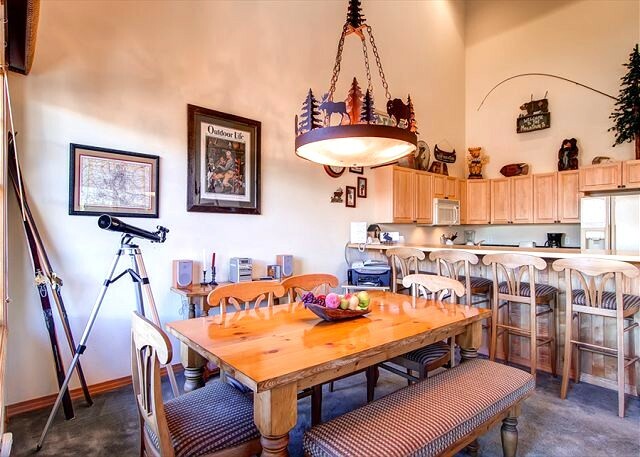 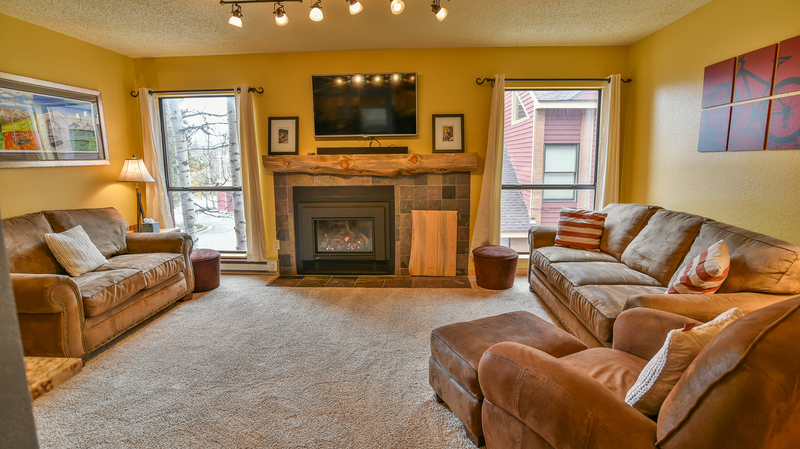 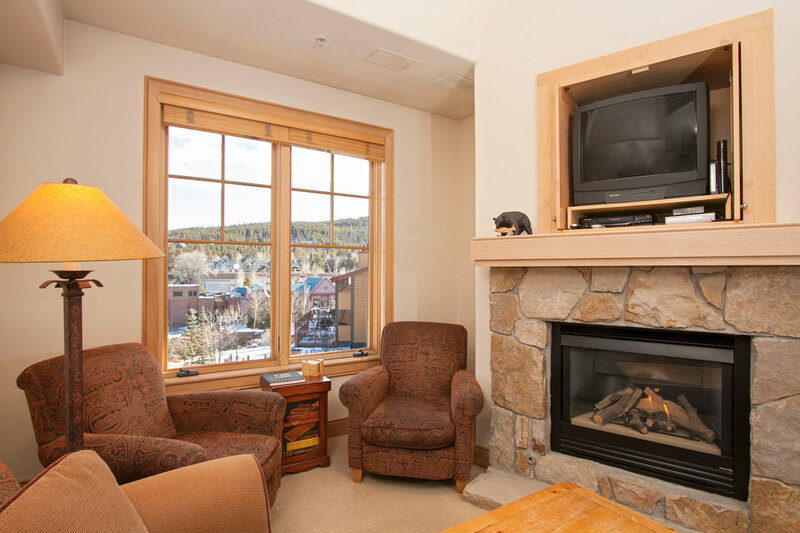 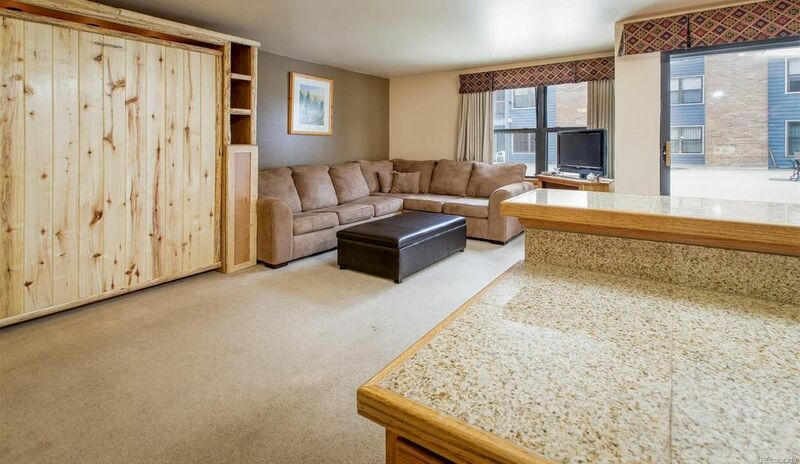 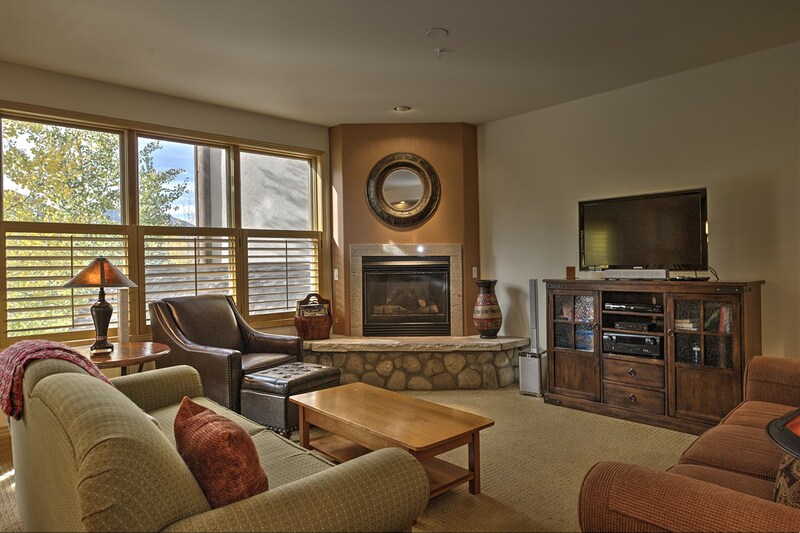 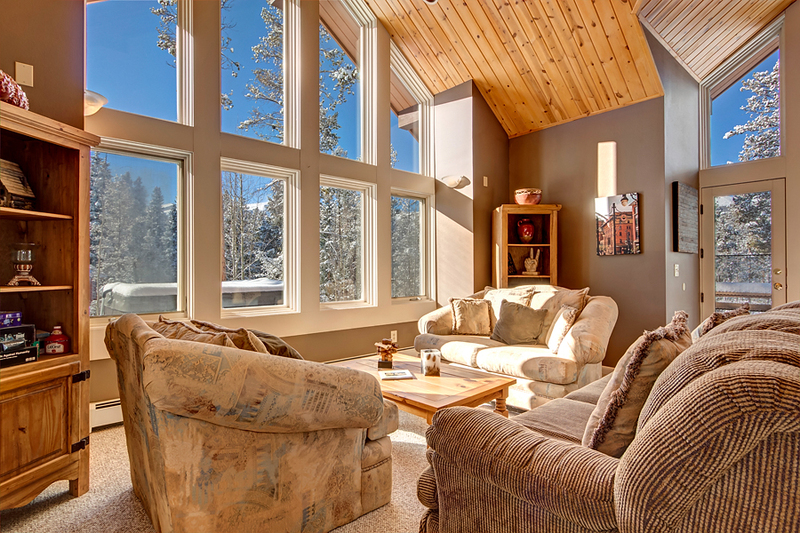 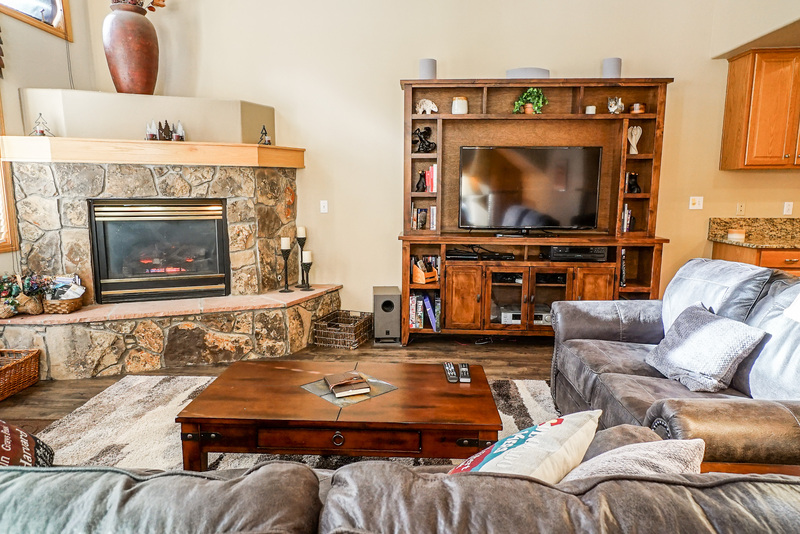 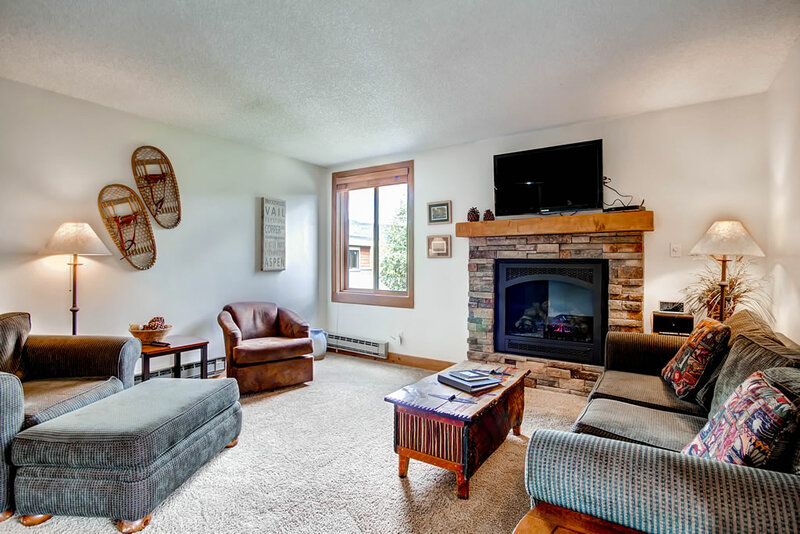 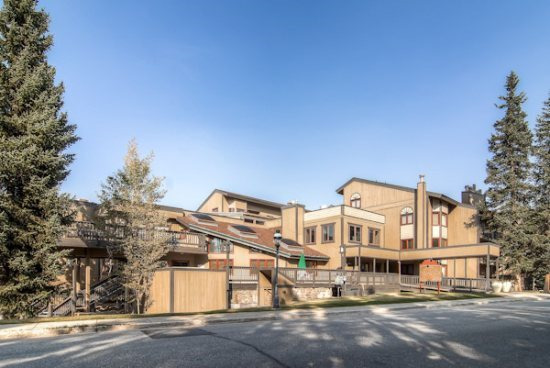 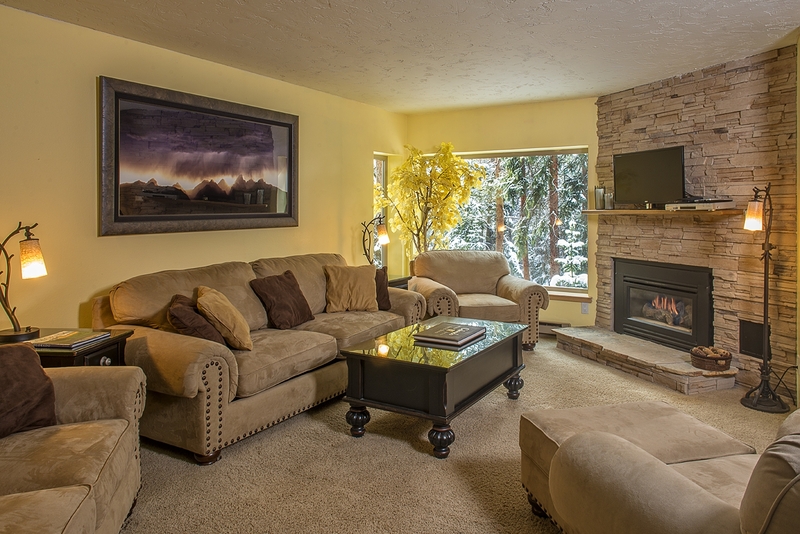 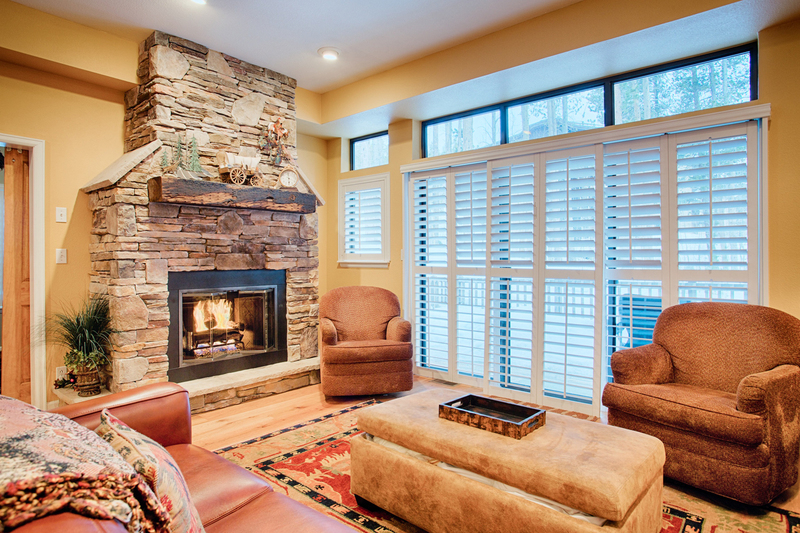 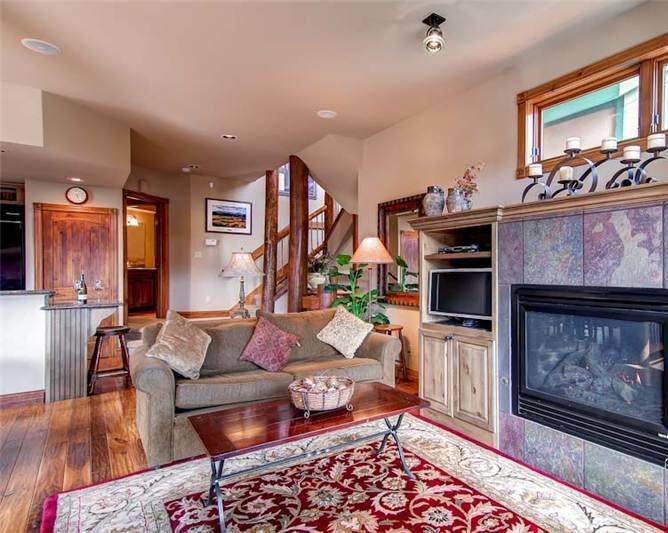 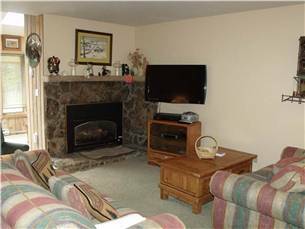 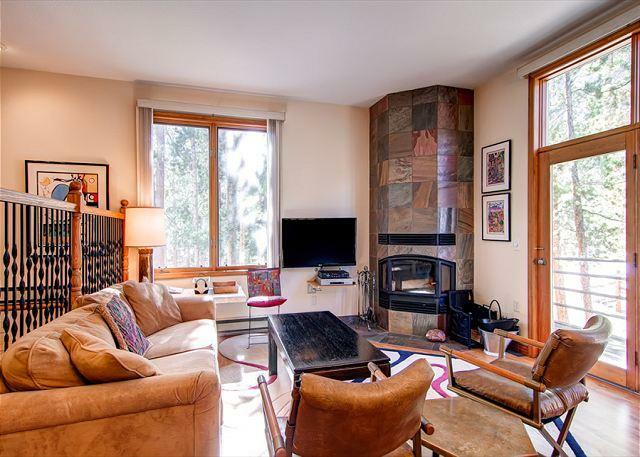 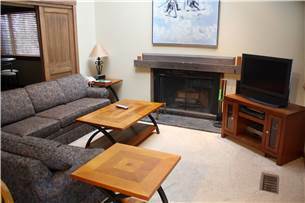 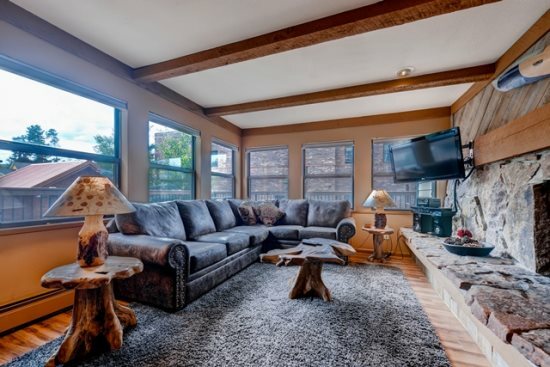 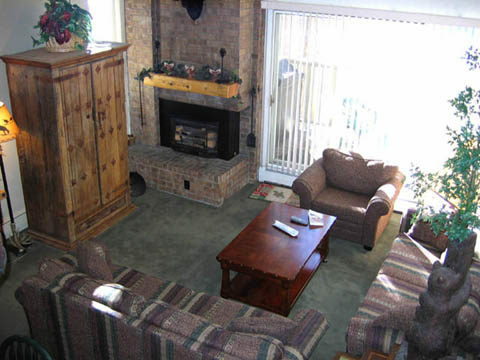 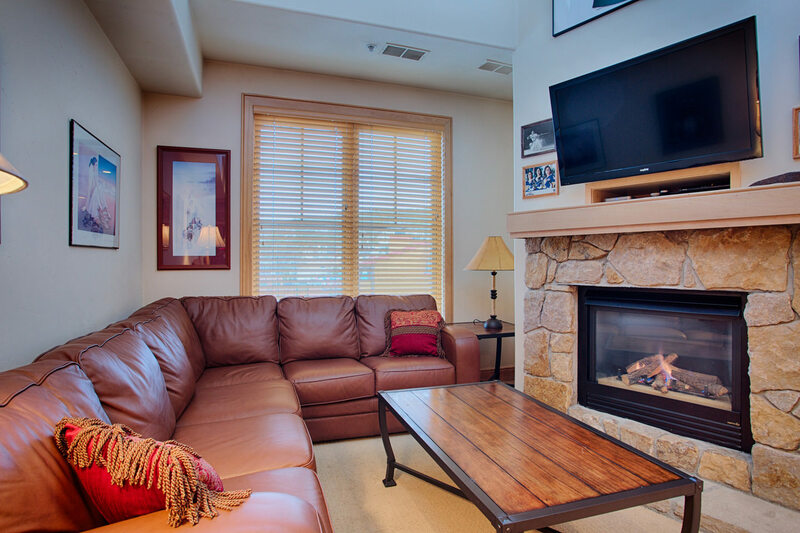 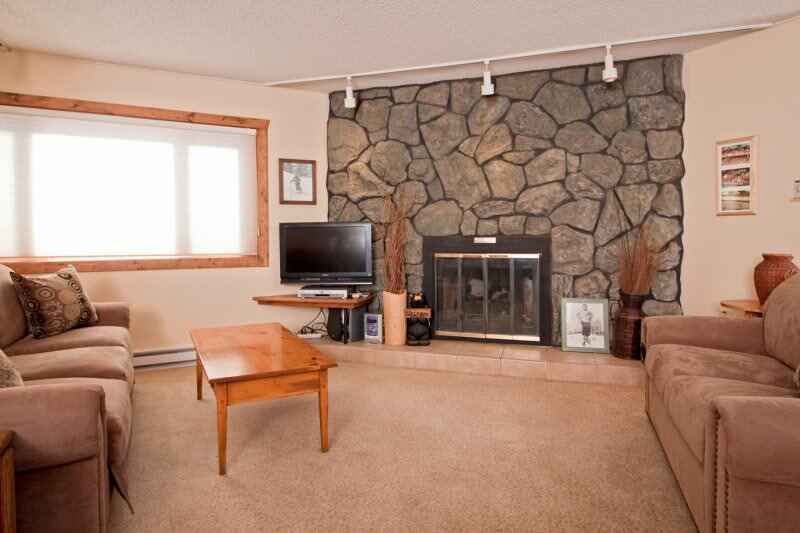 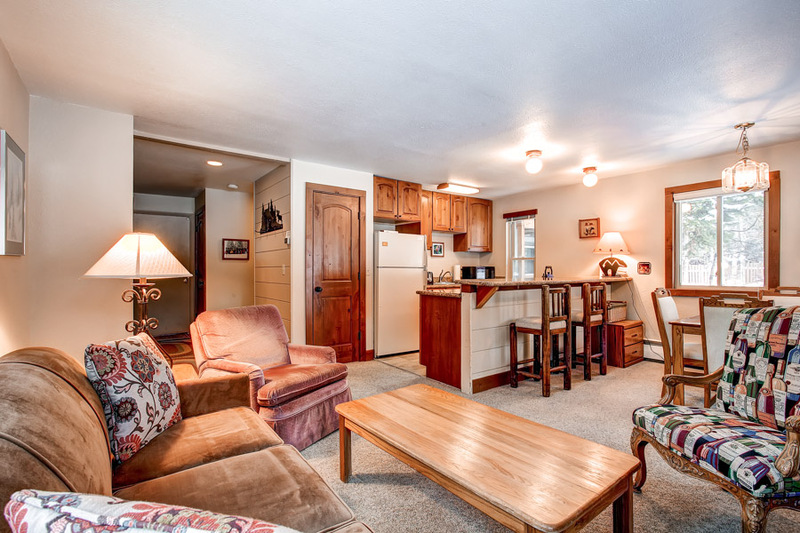 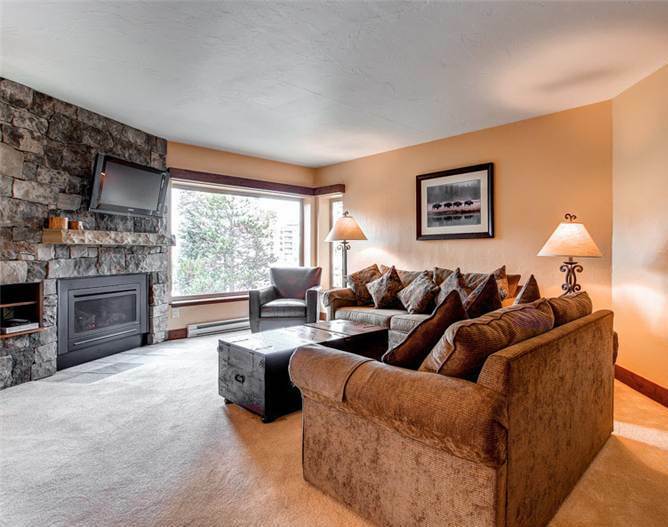 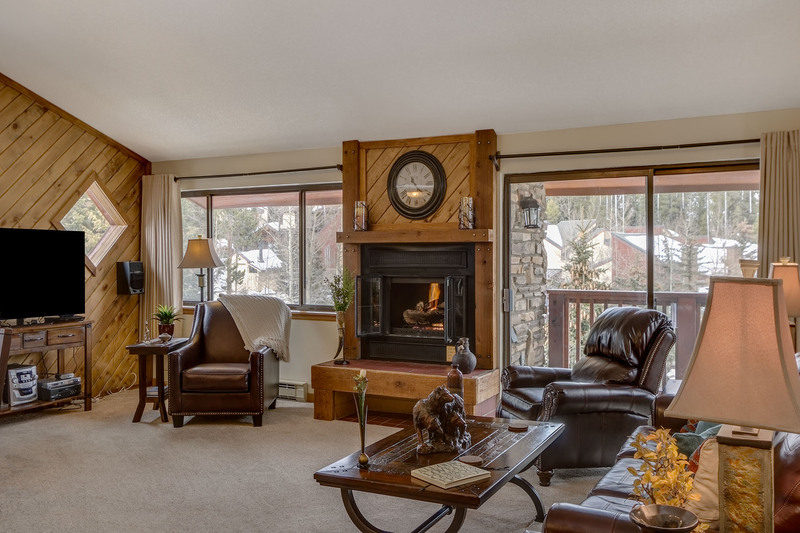 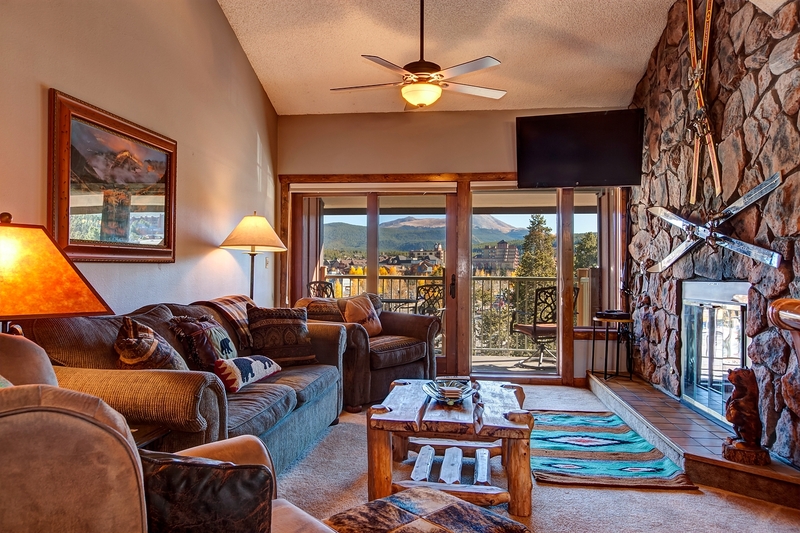 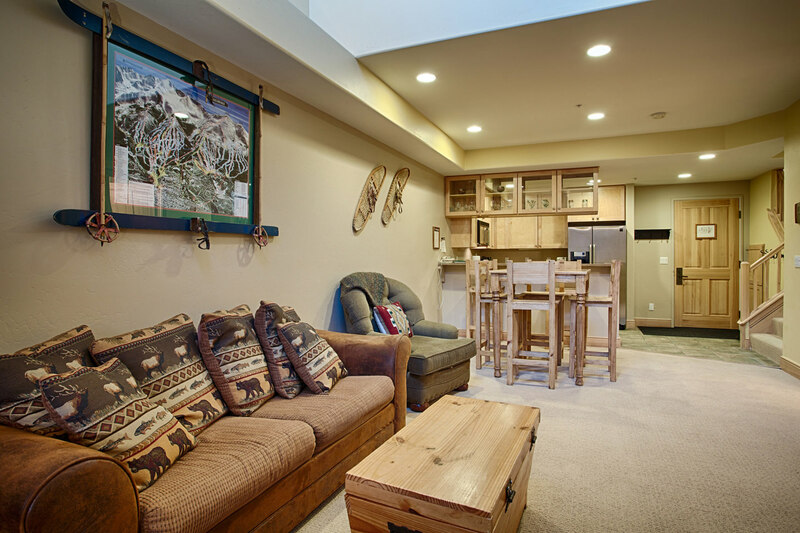 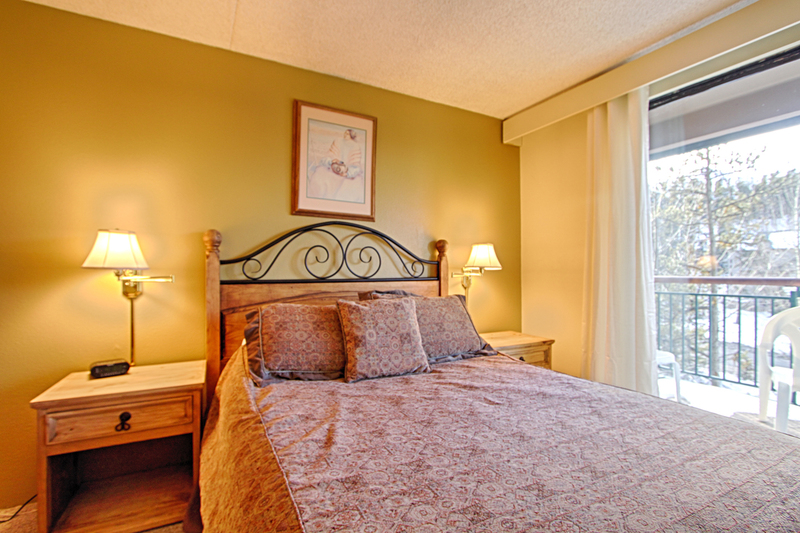 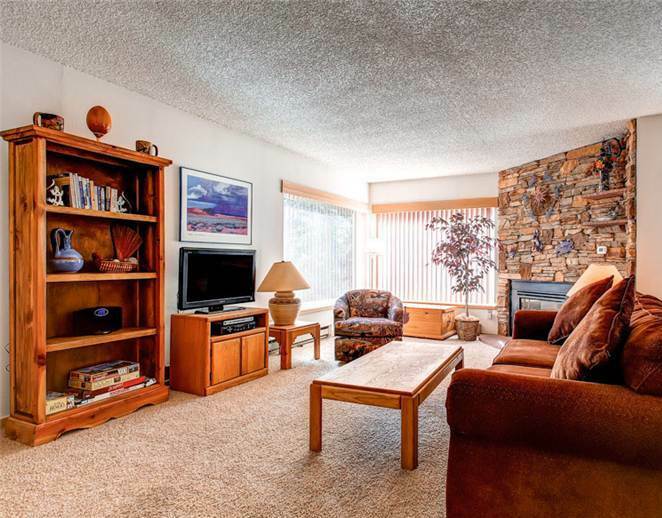 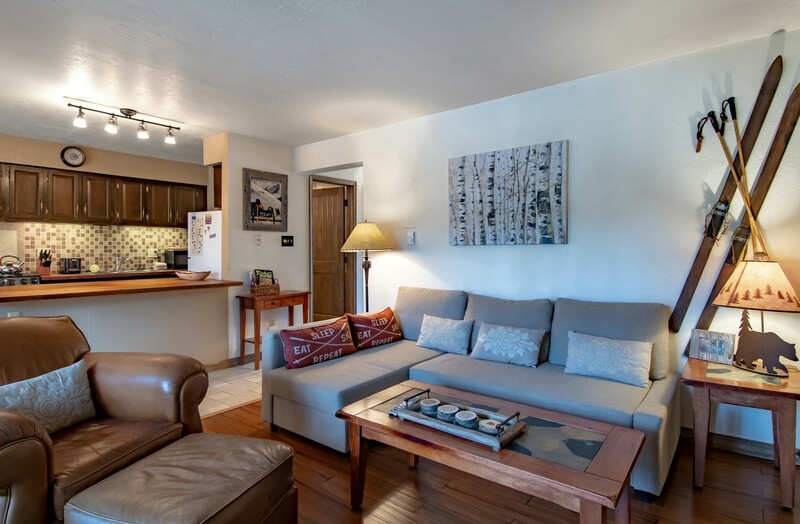 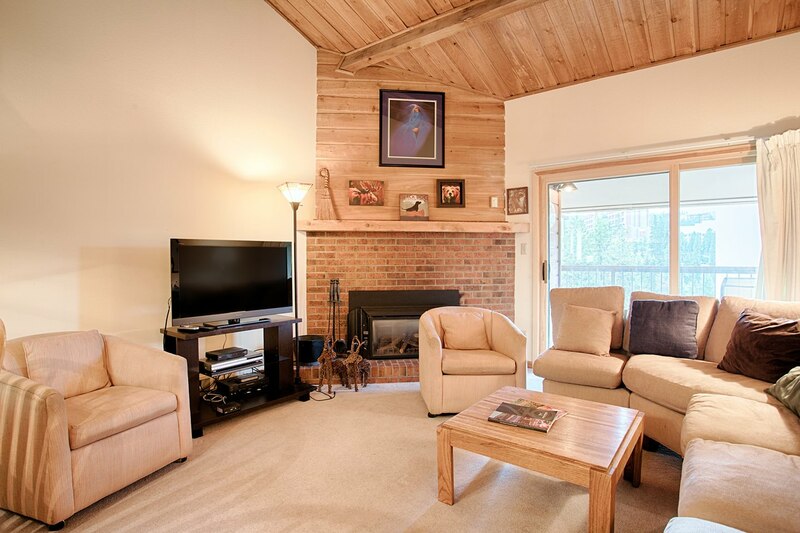 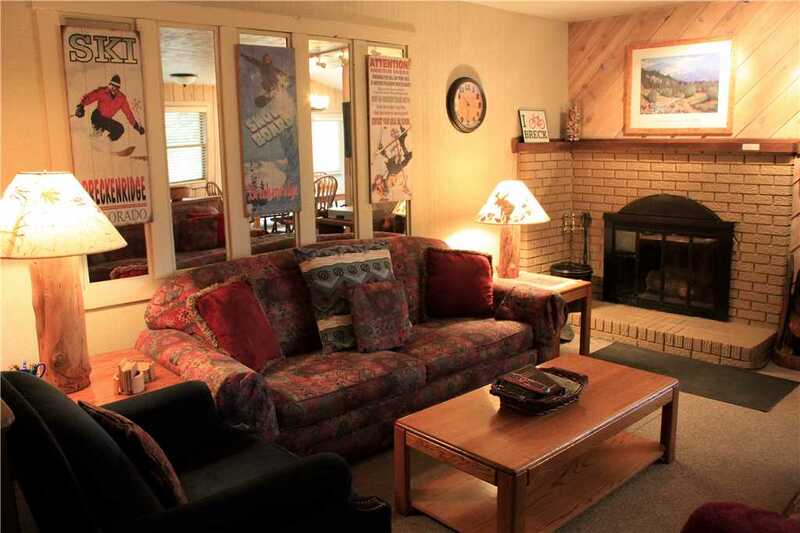 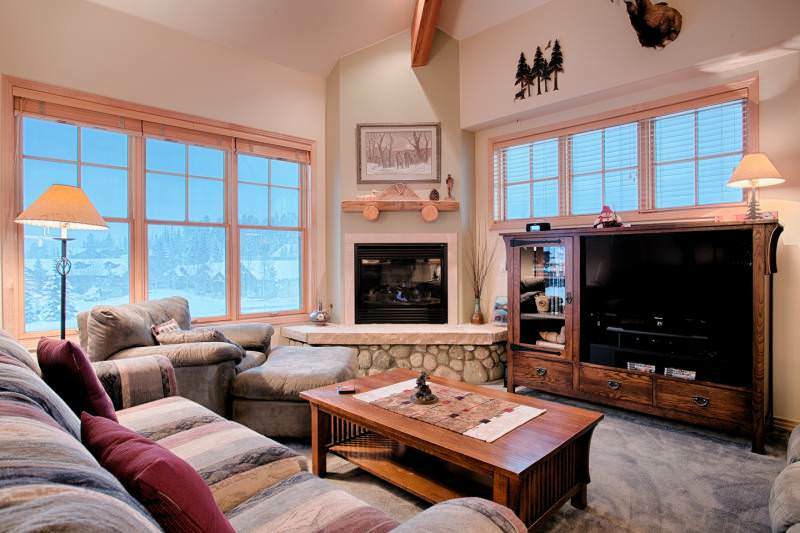 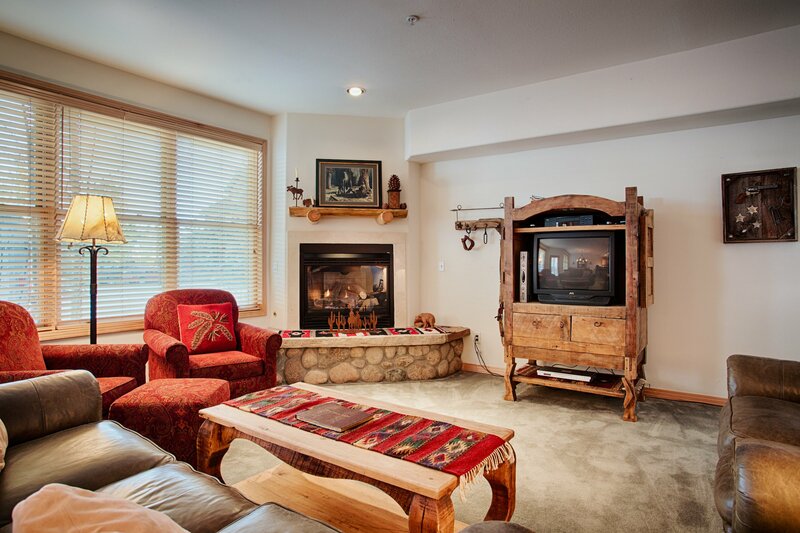 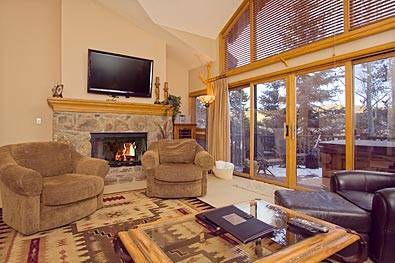 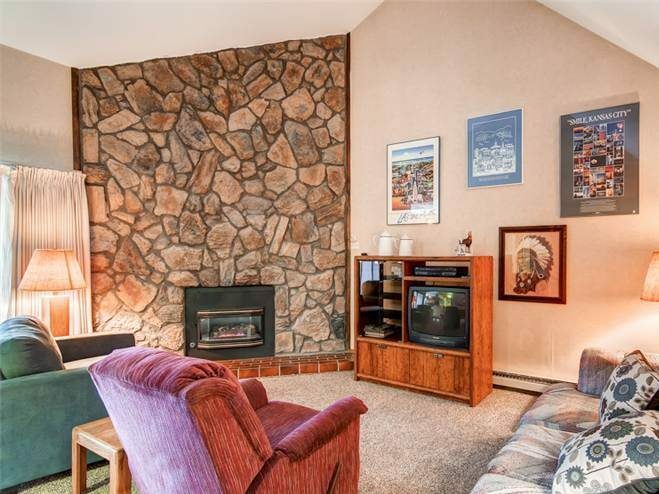 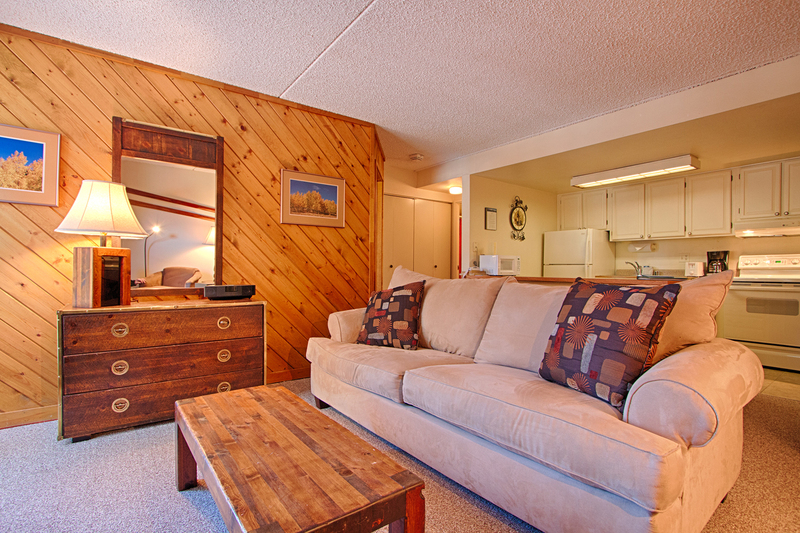 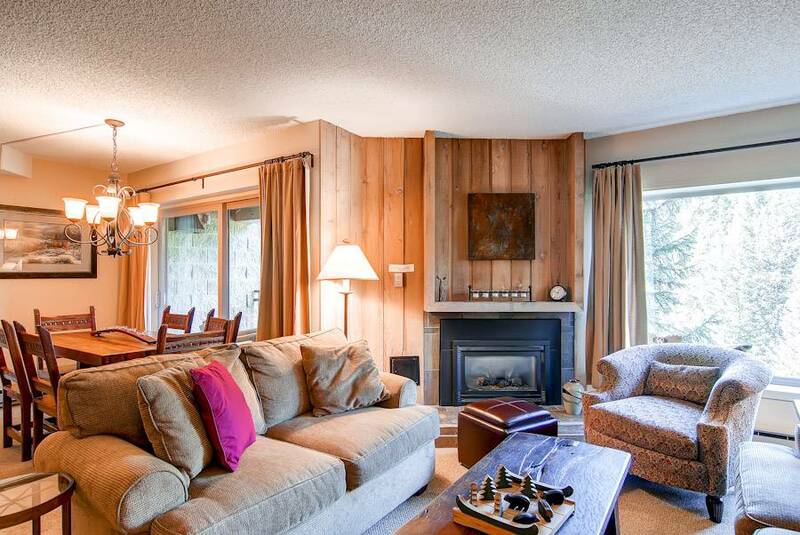 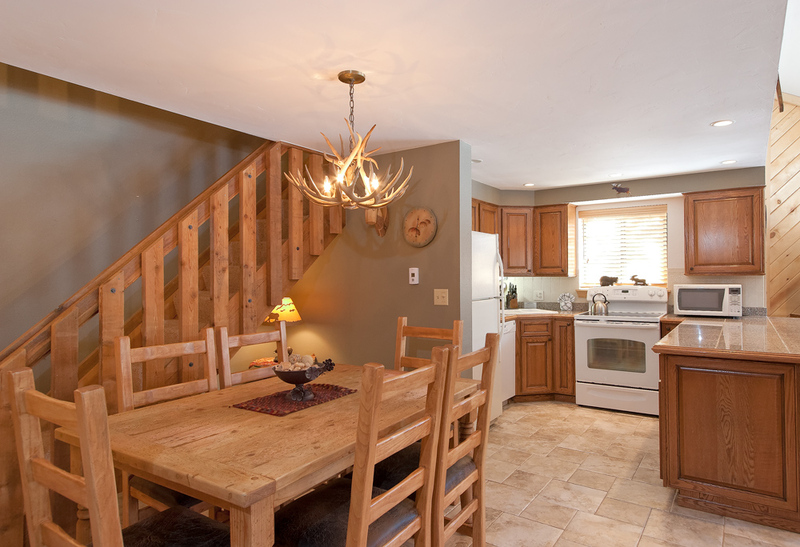 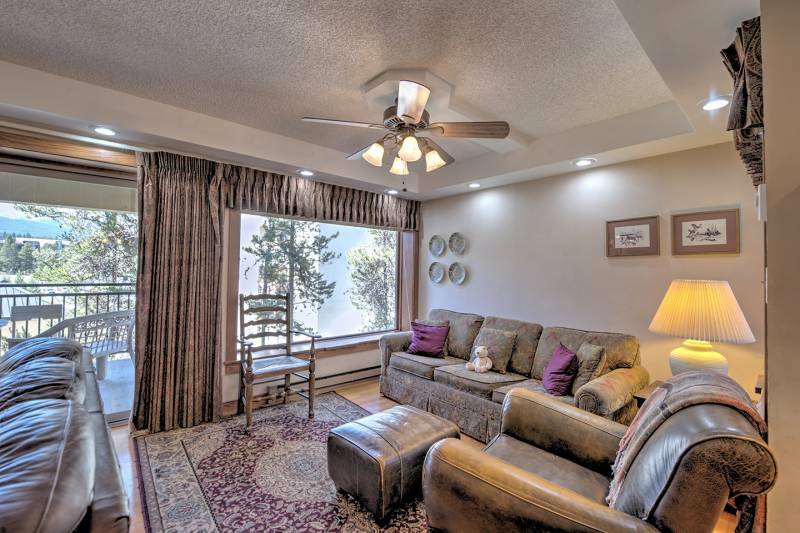 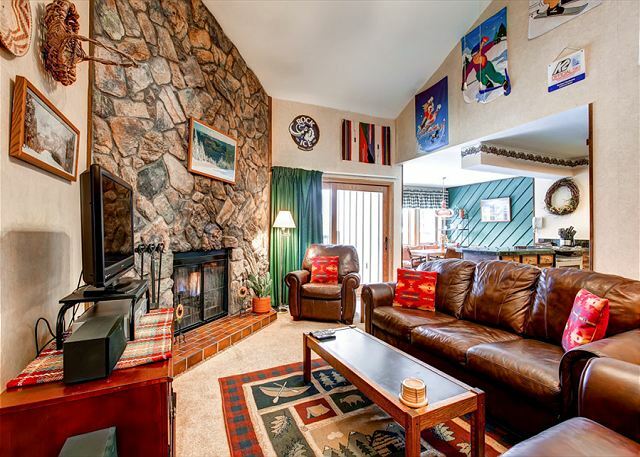 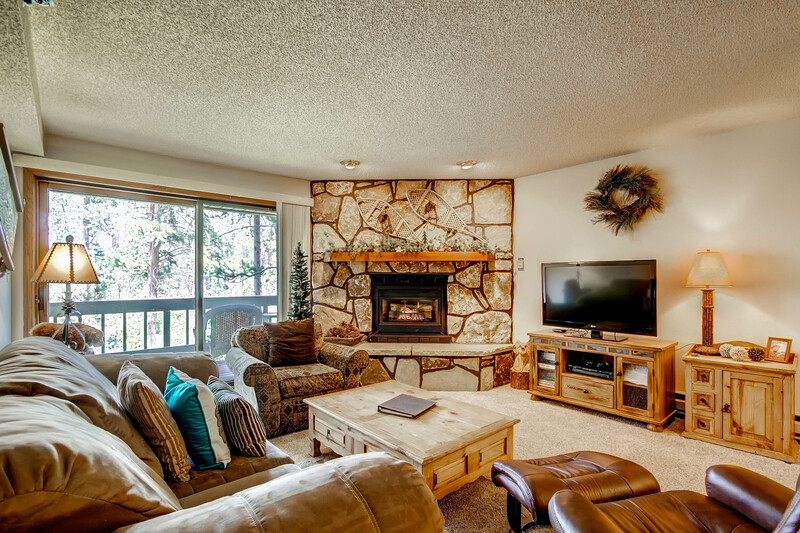 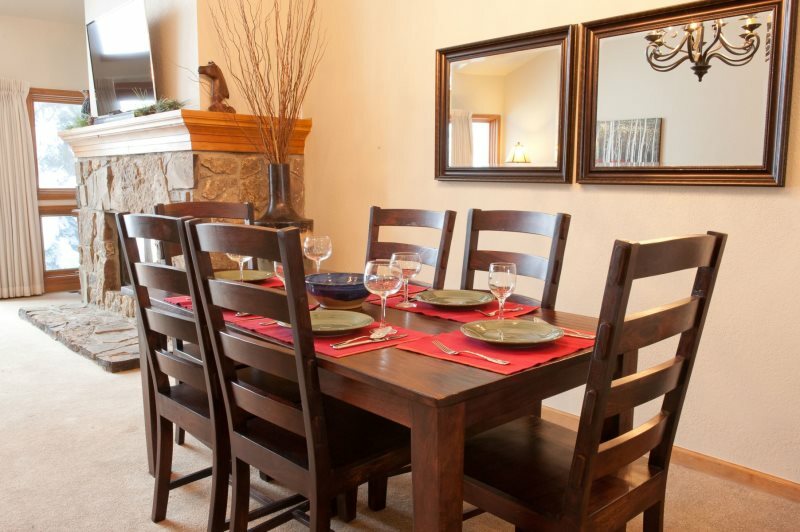 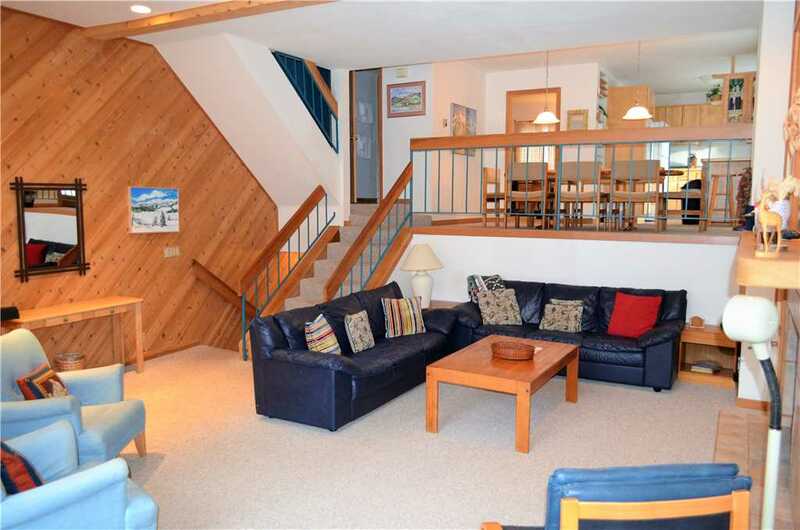 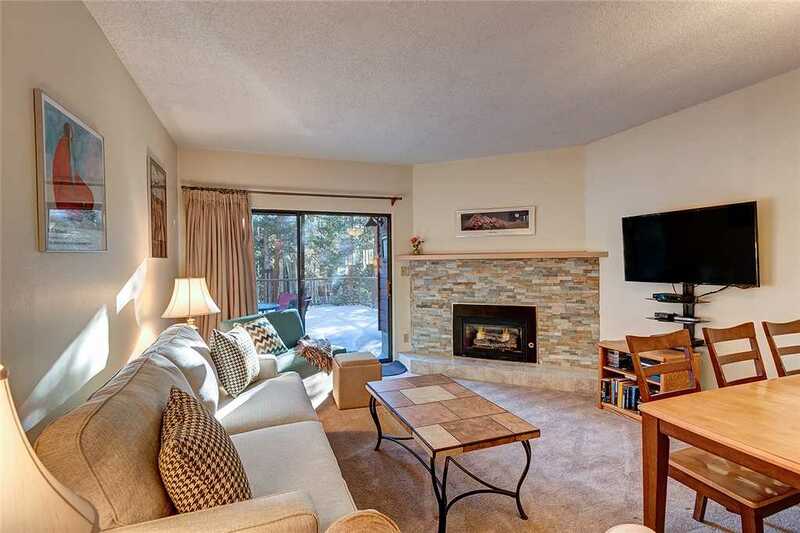 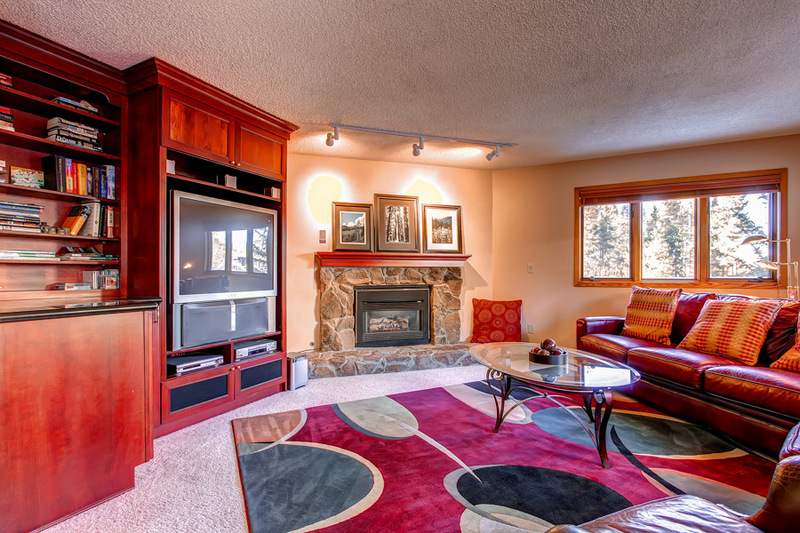 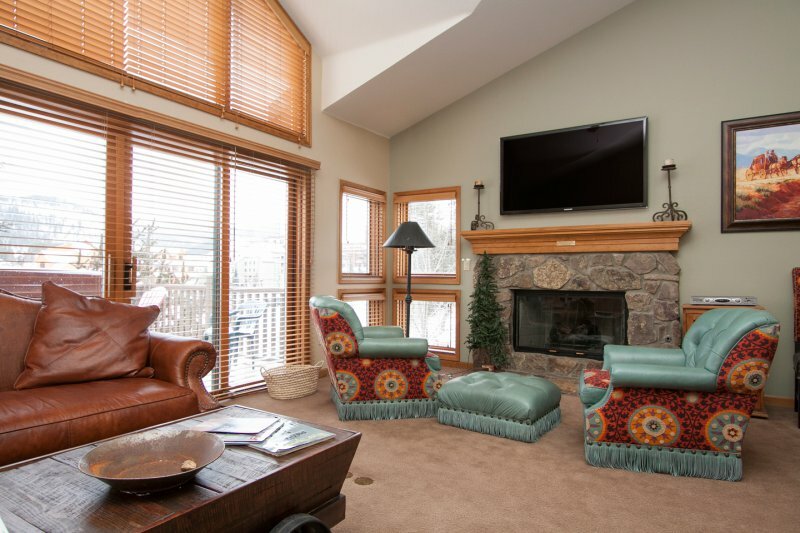 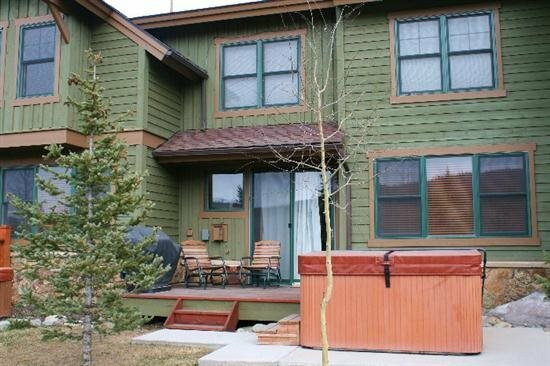 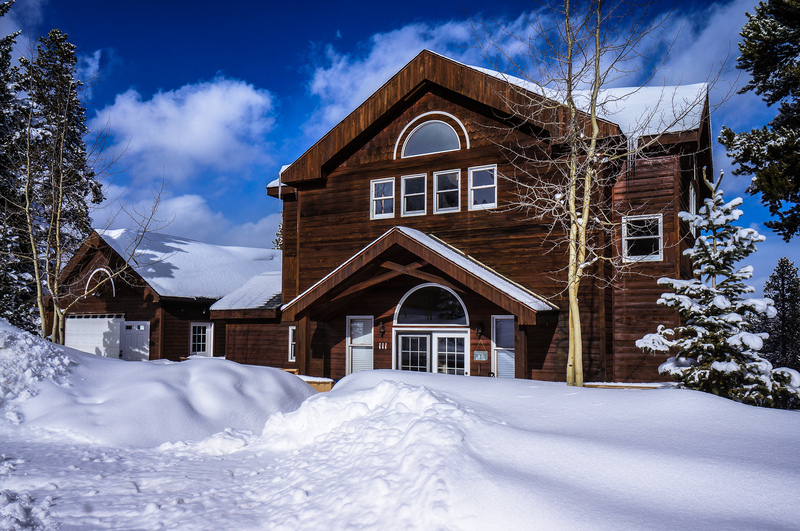 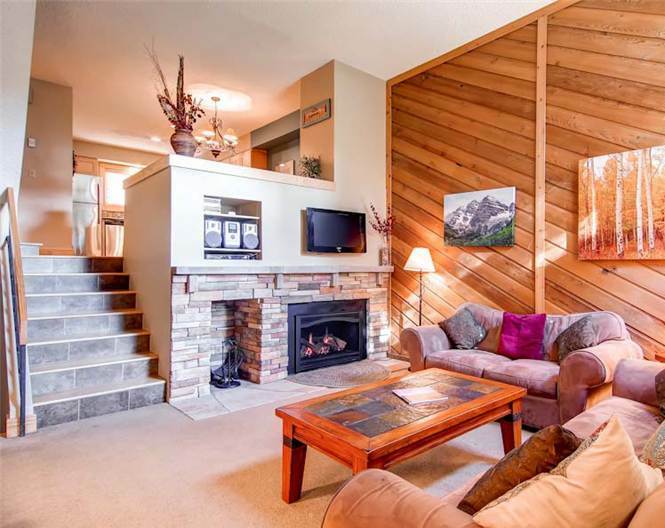 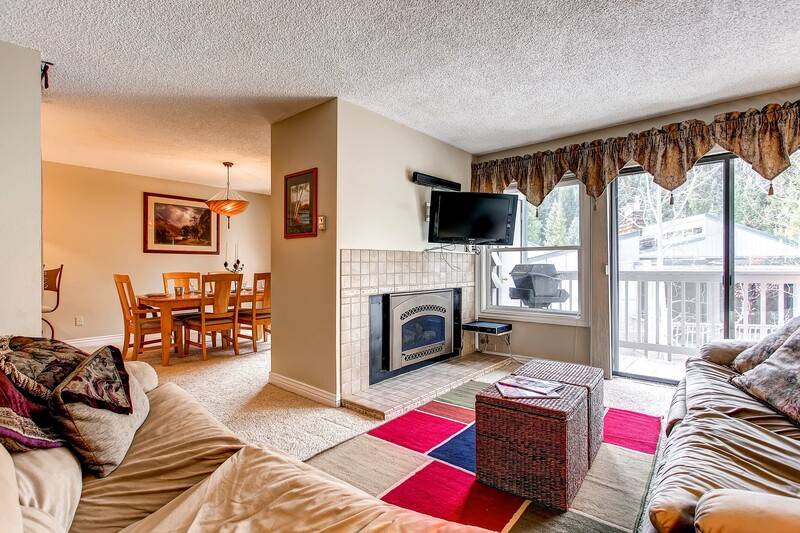 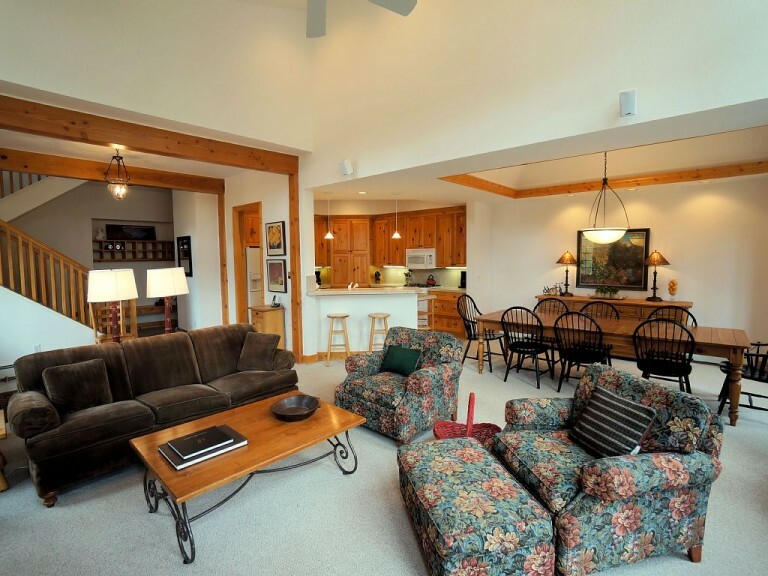 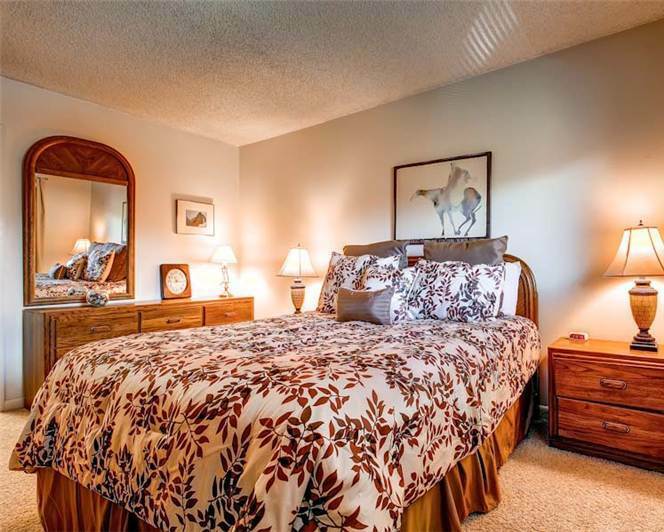 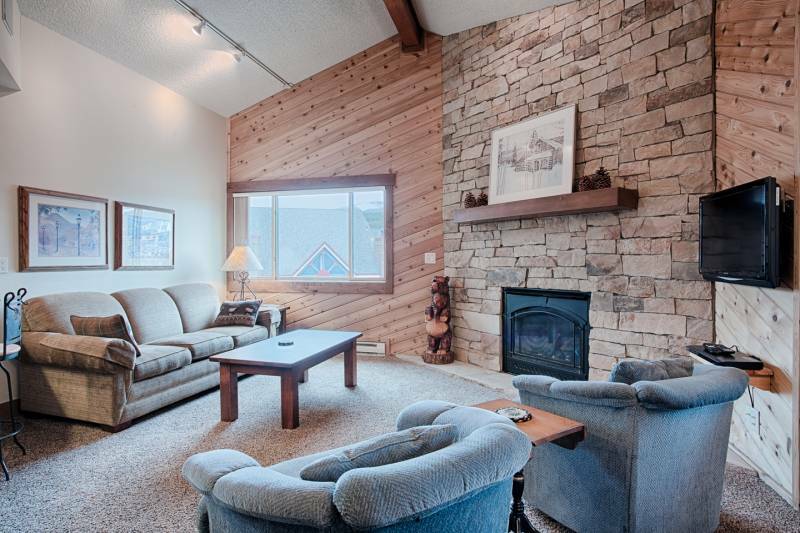 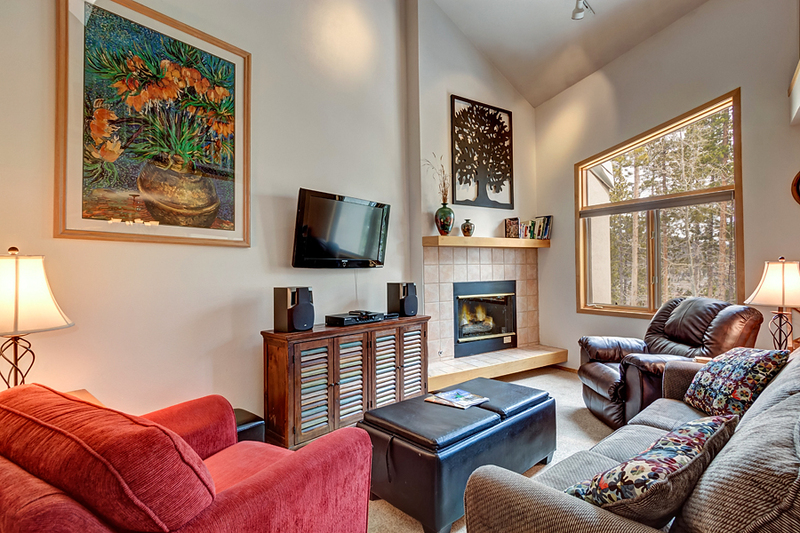 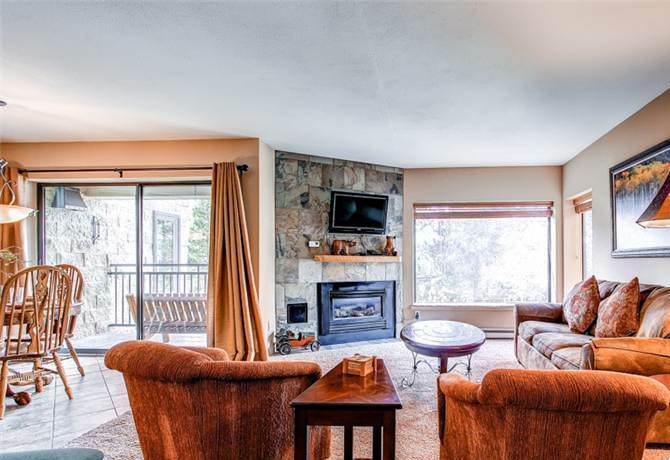 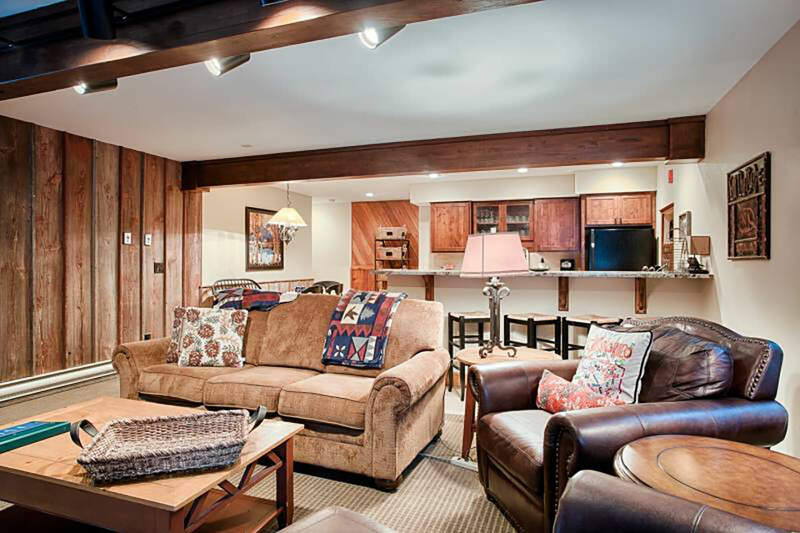 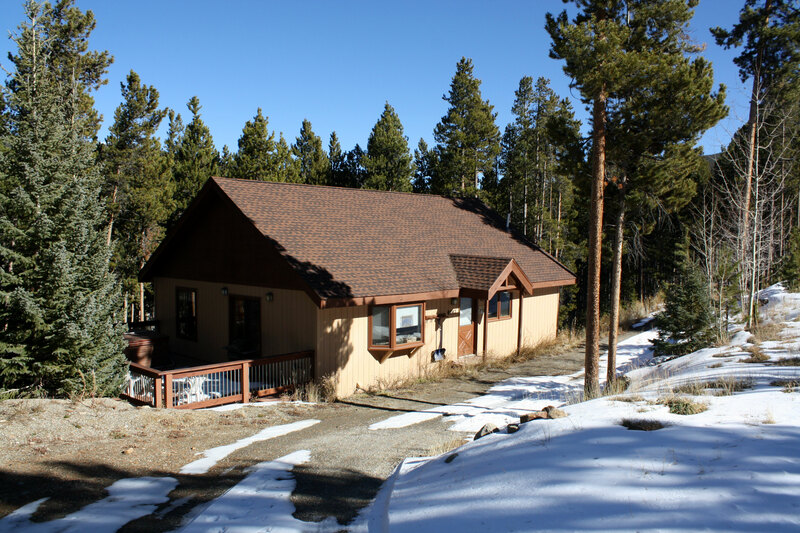 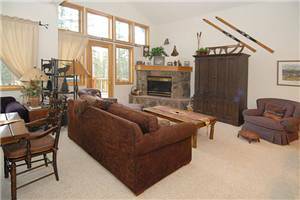 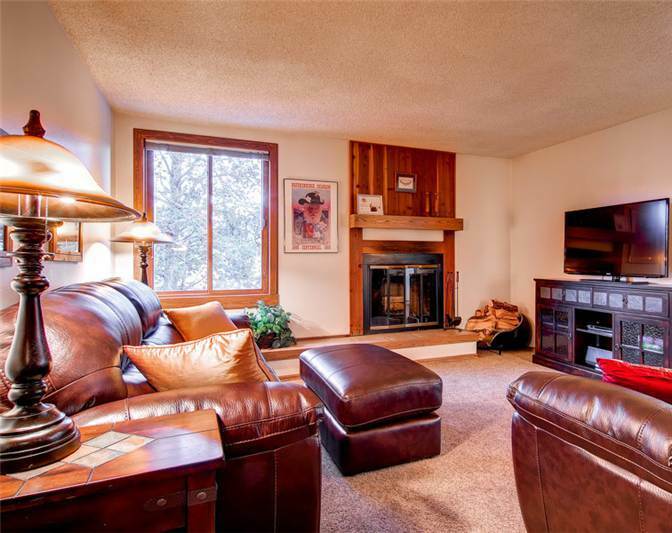 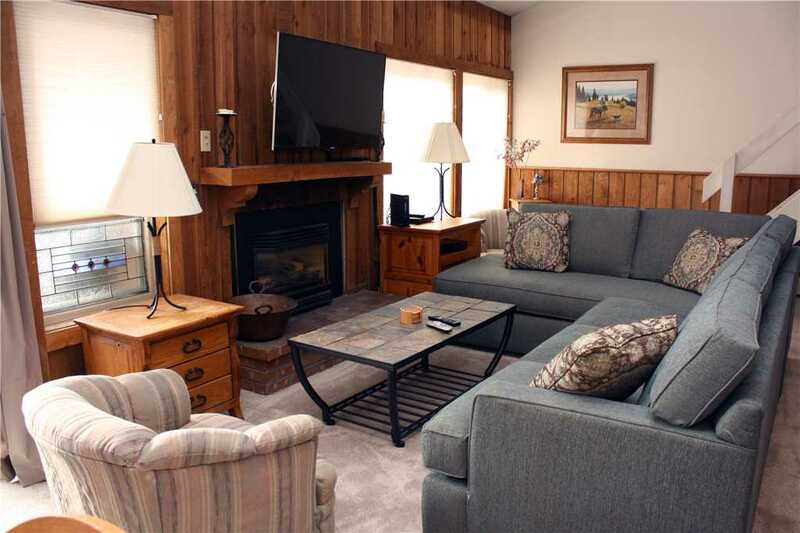 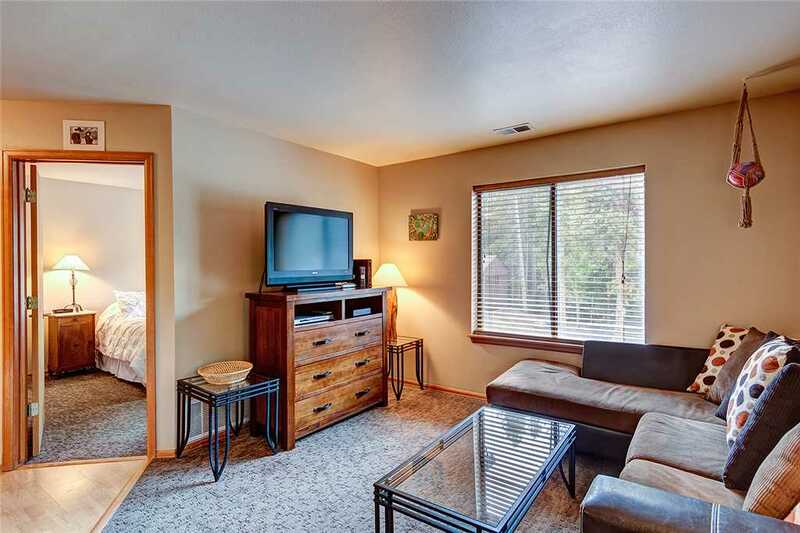 is a 2 bdrm/2 bath 1173 sf ski-in corner unit condominium located on the second floor. 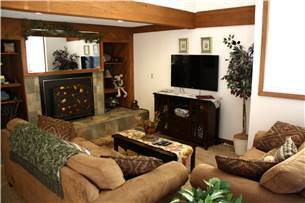 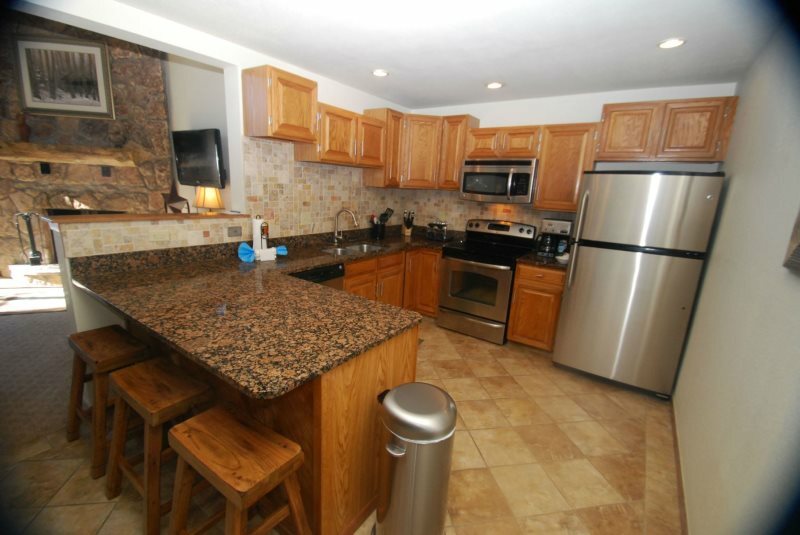 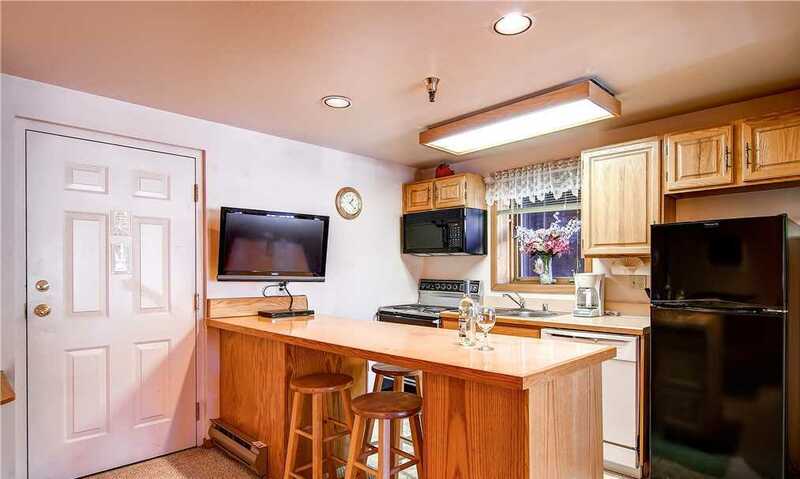 The condo is totally remodeled with new kitchen, and fireplace. 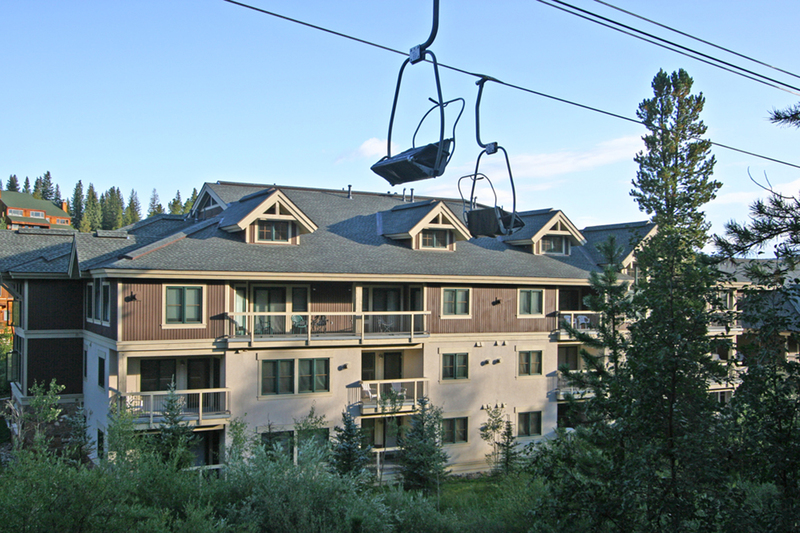 At the beginning of the day, make the very short 200 yard walk to the NEW gondola taking you all the way to the base of Peak 8. 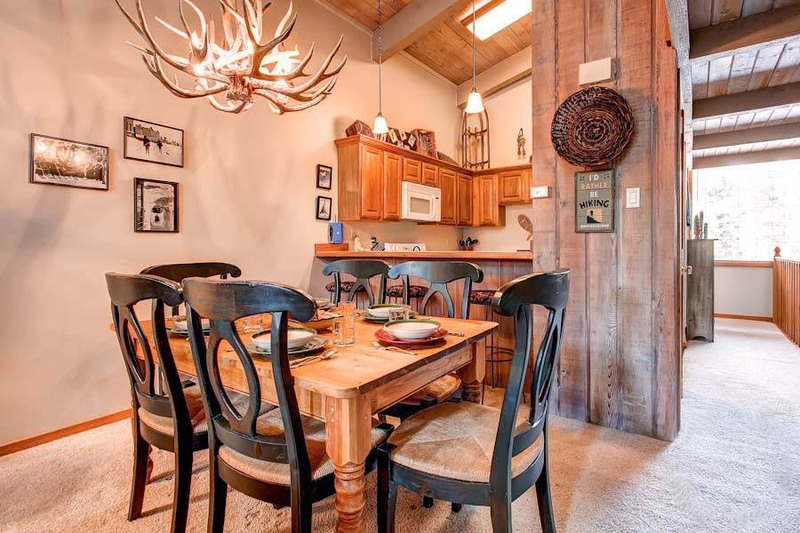 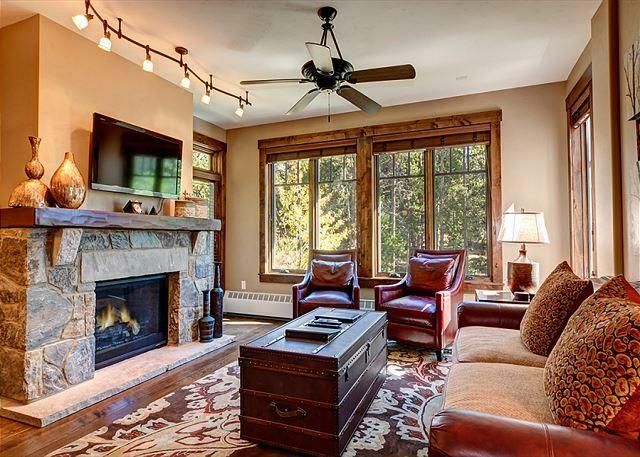 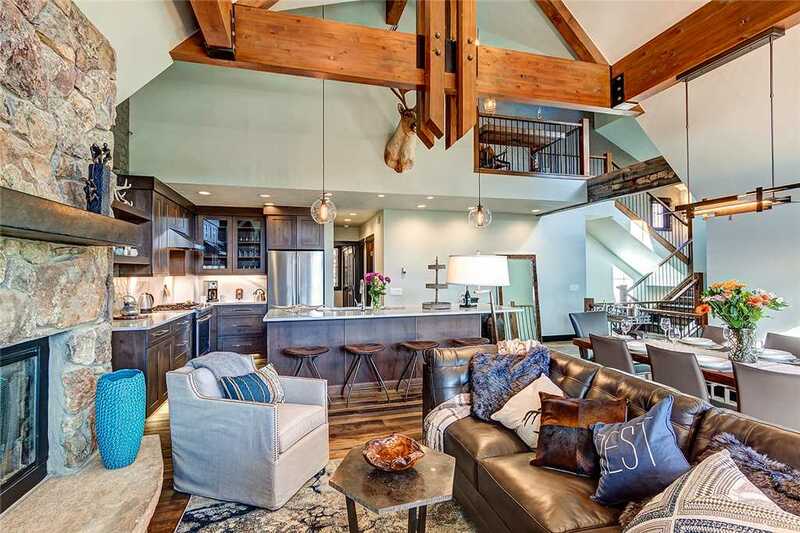 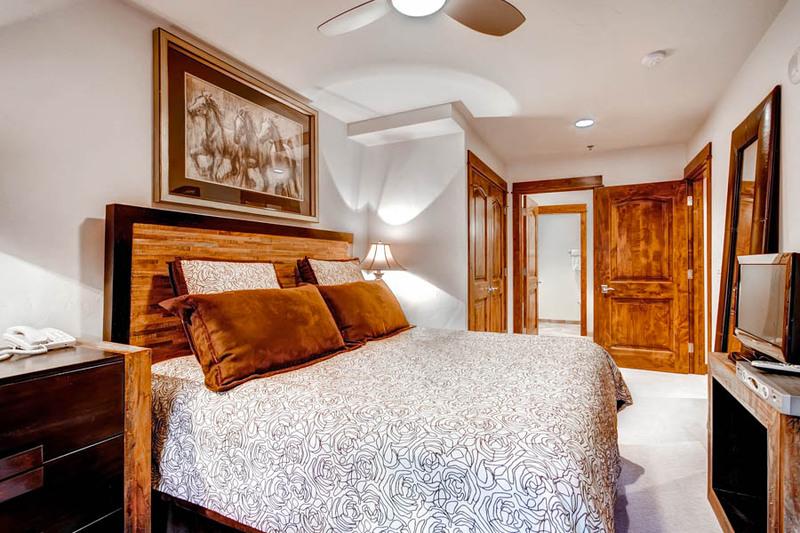 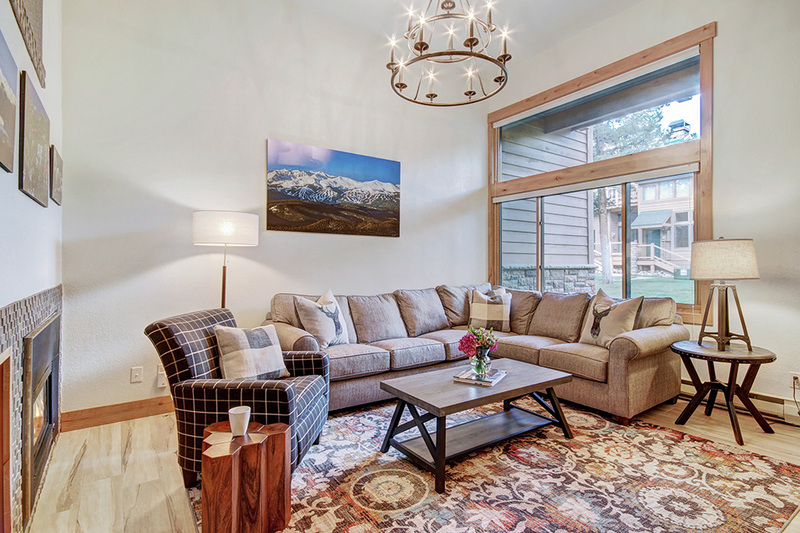 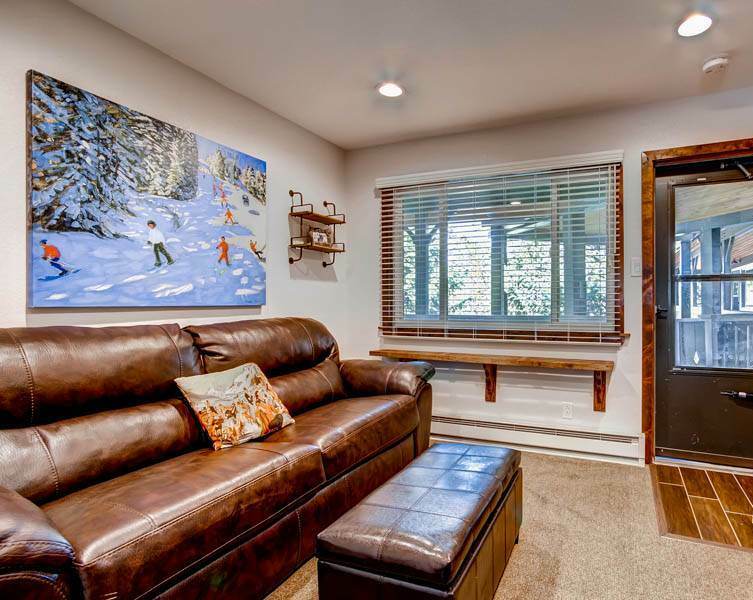 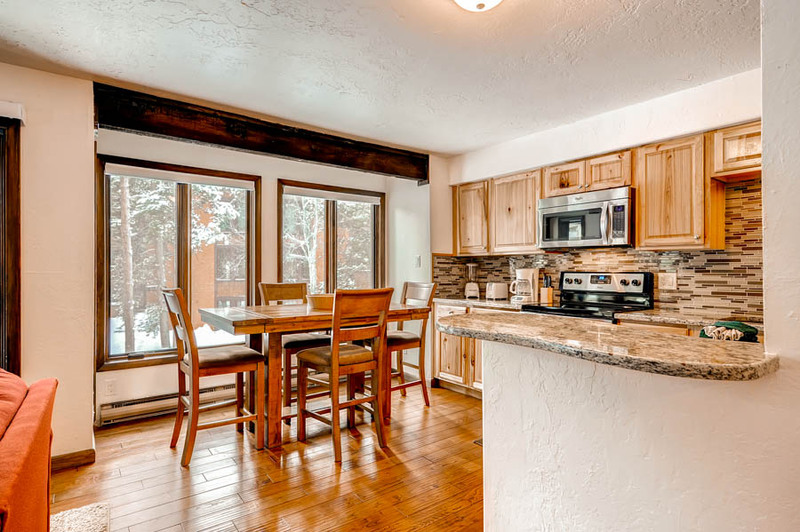 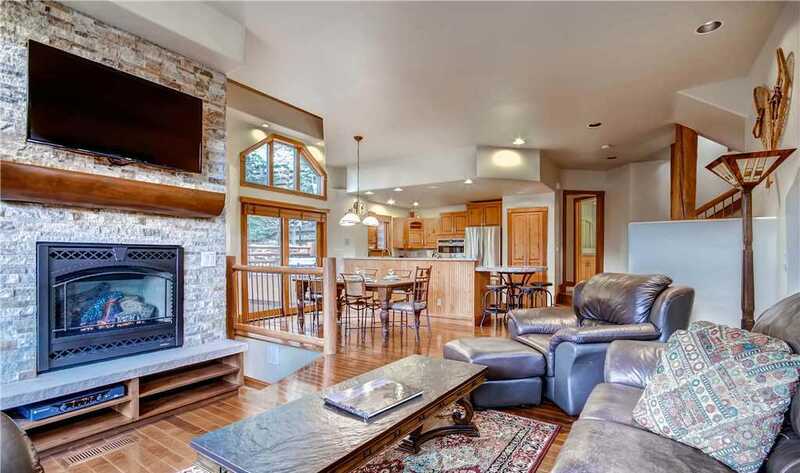 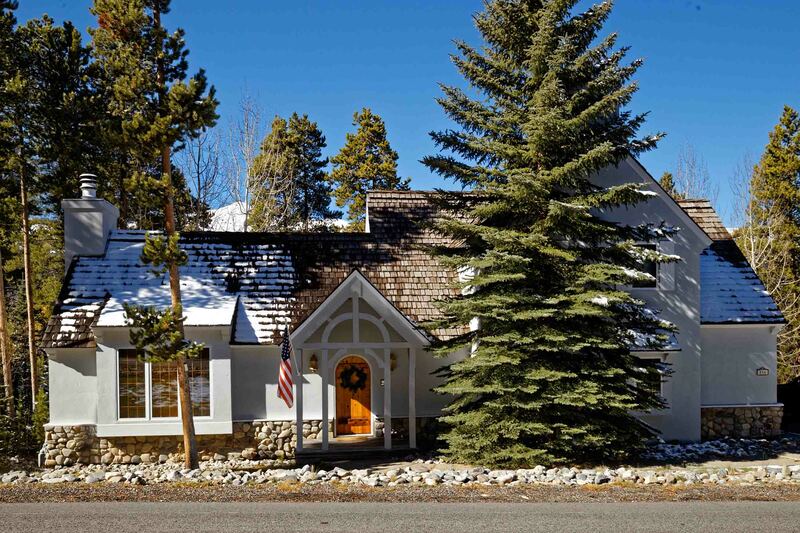 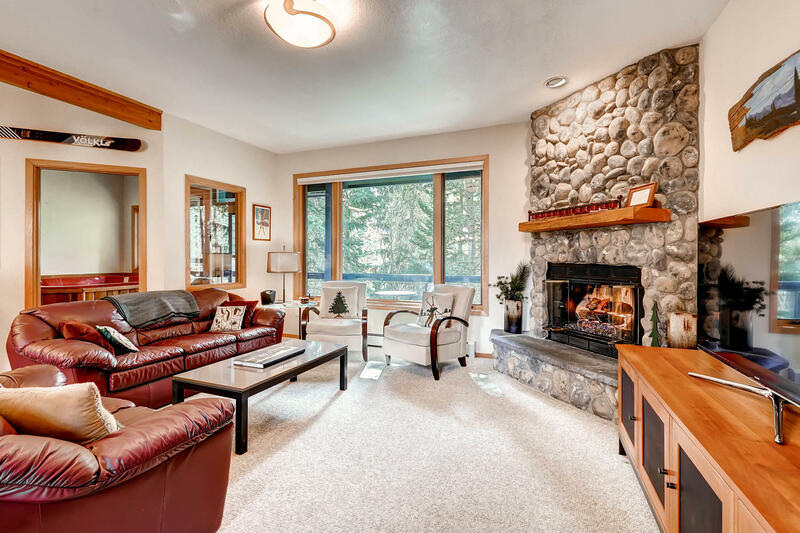 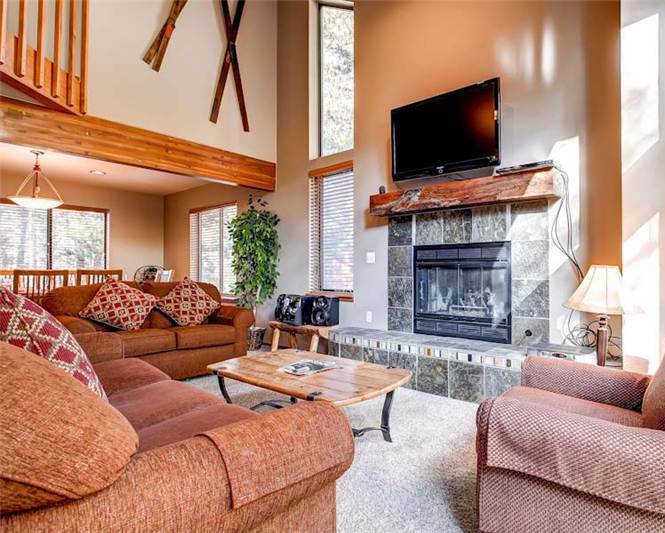 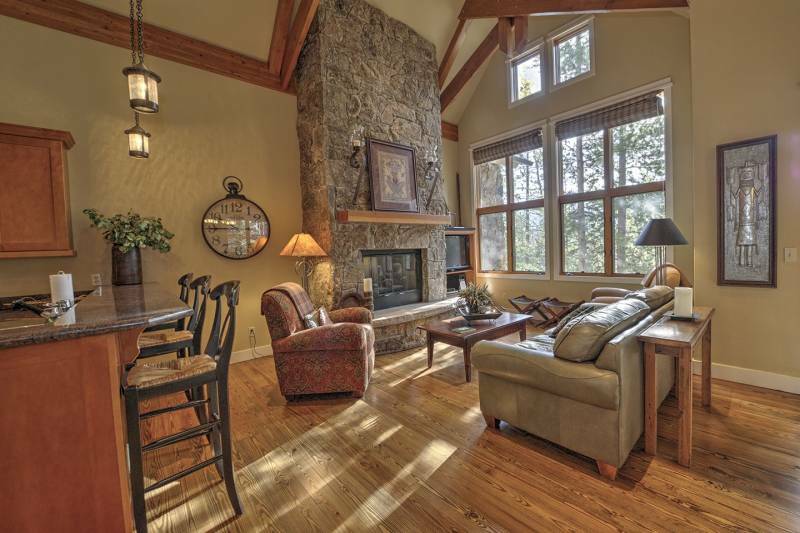 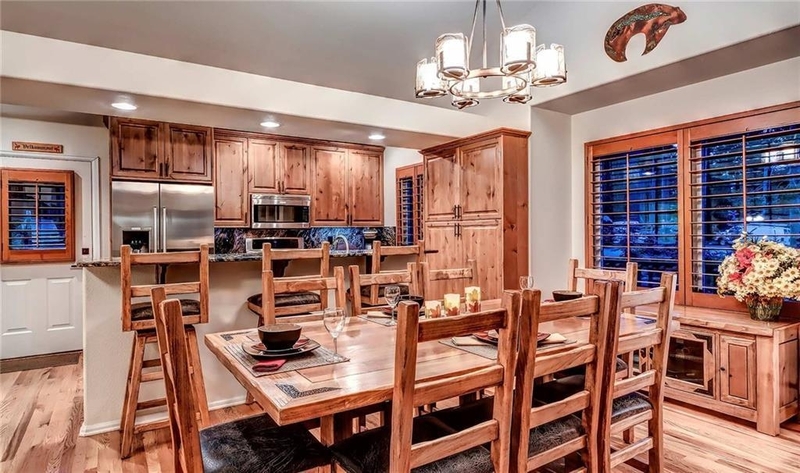 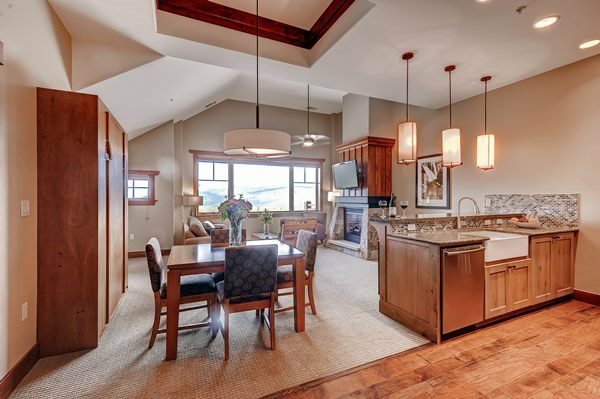 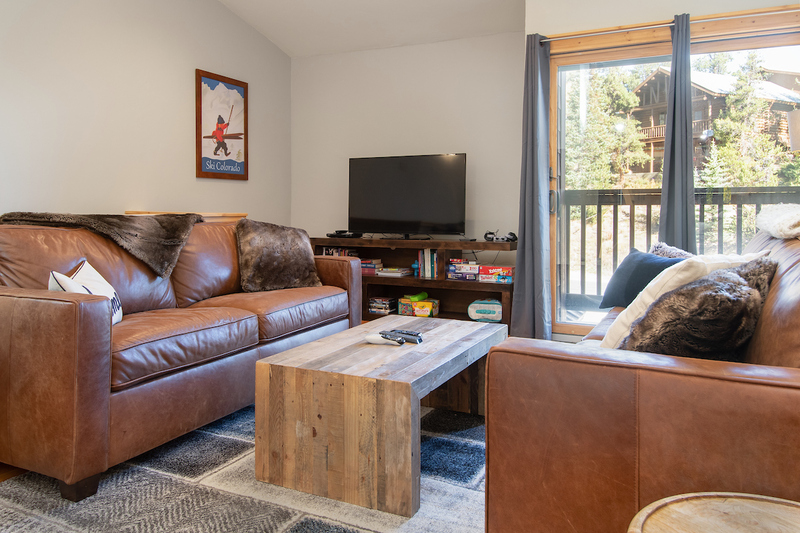 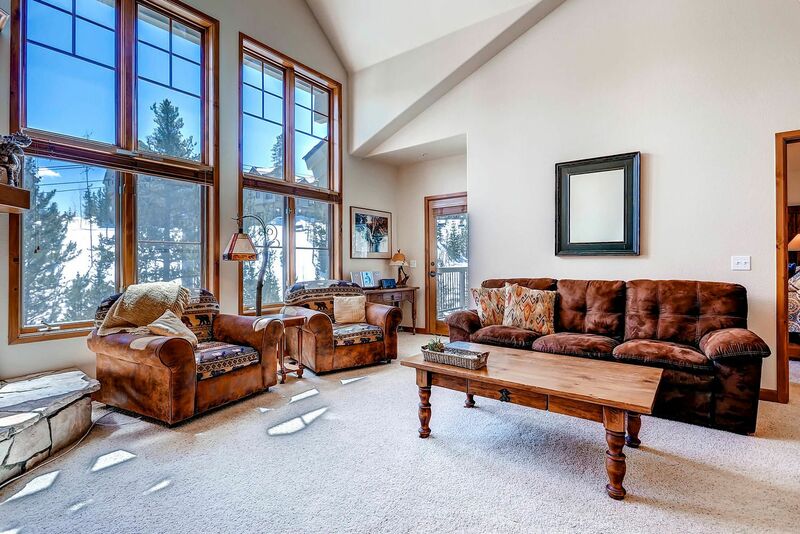 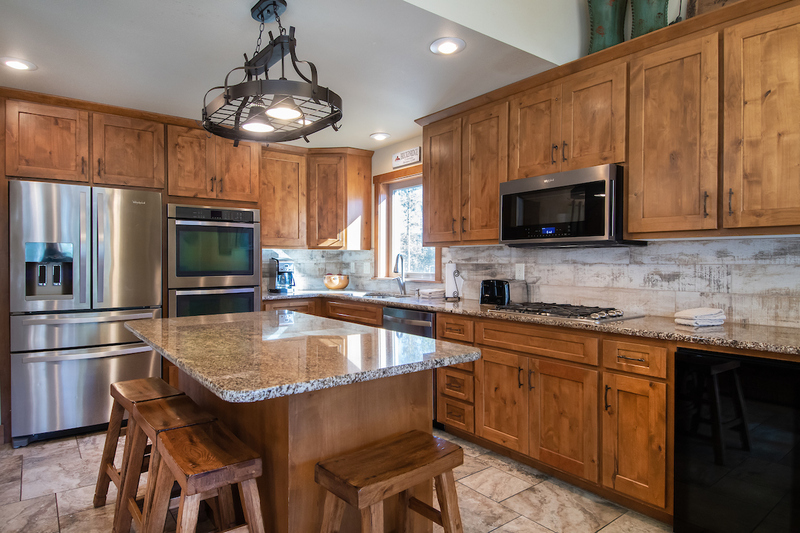 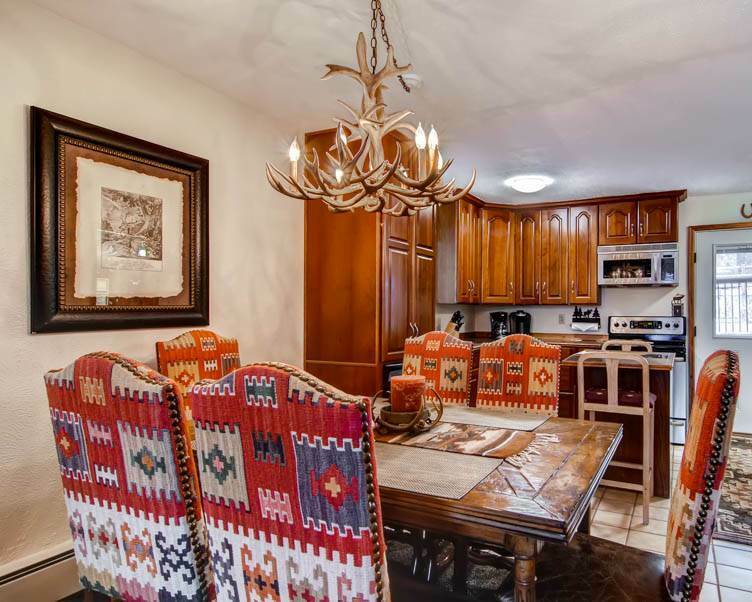 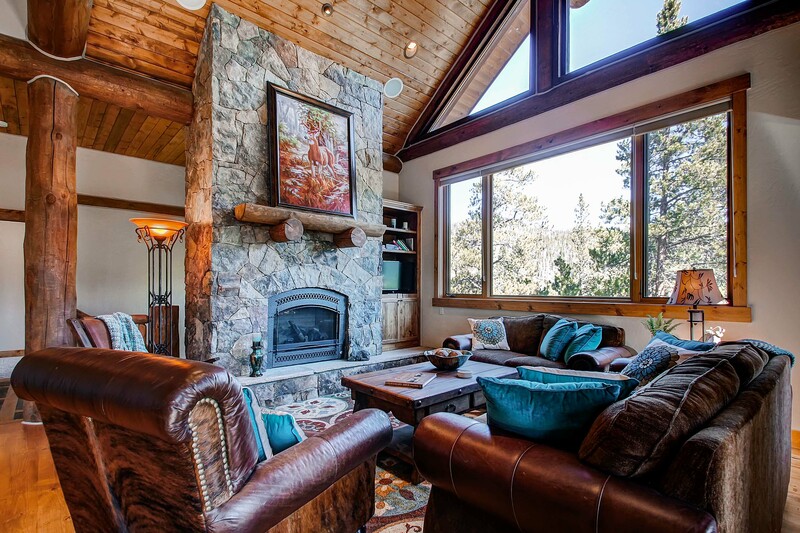 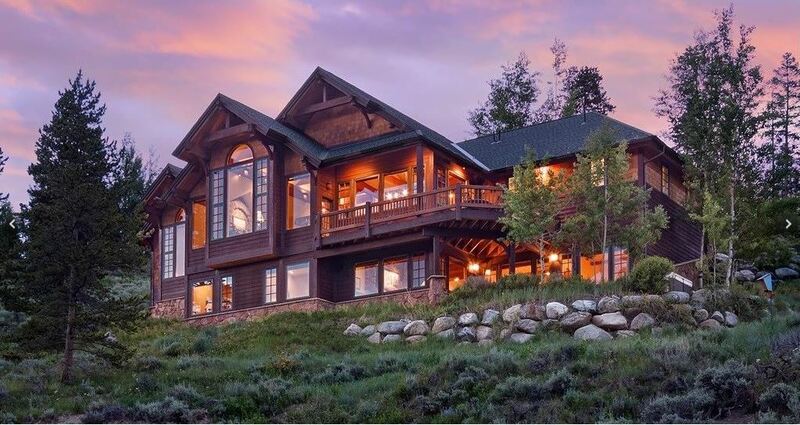 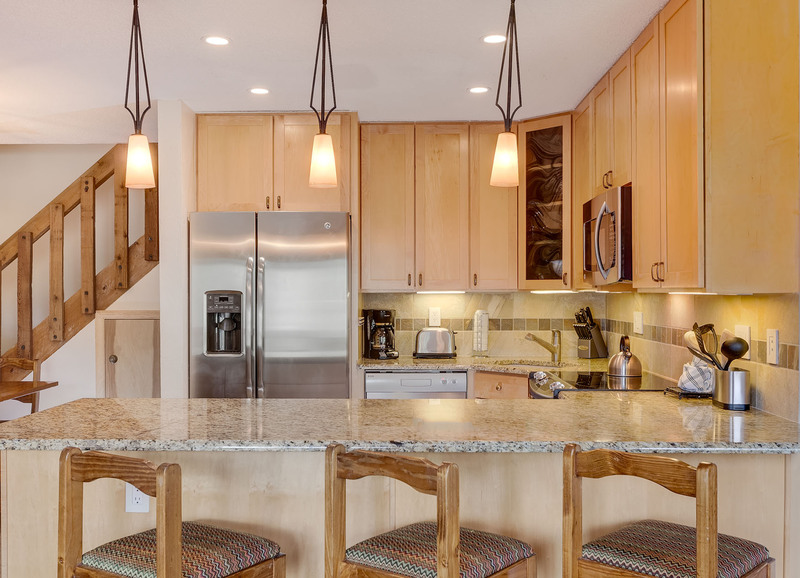 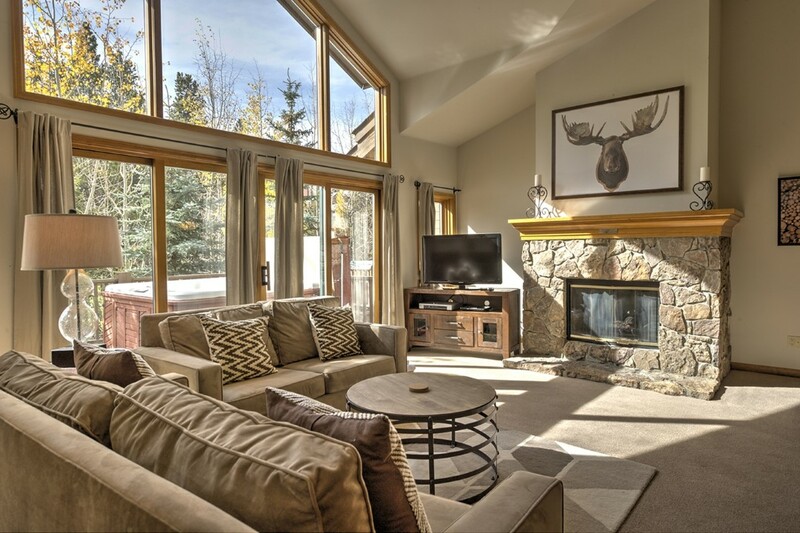 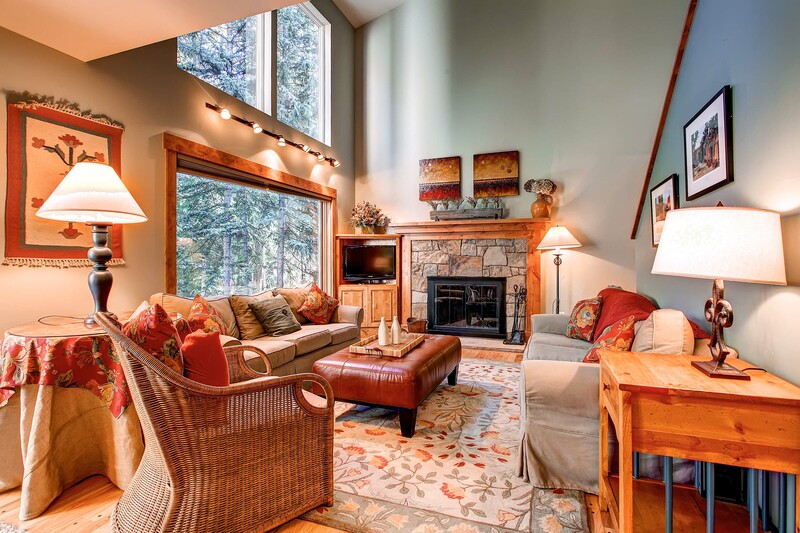 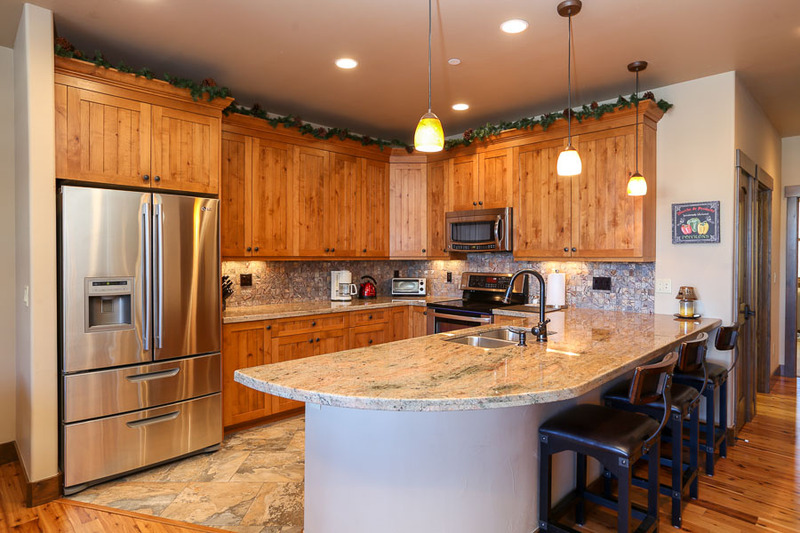 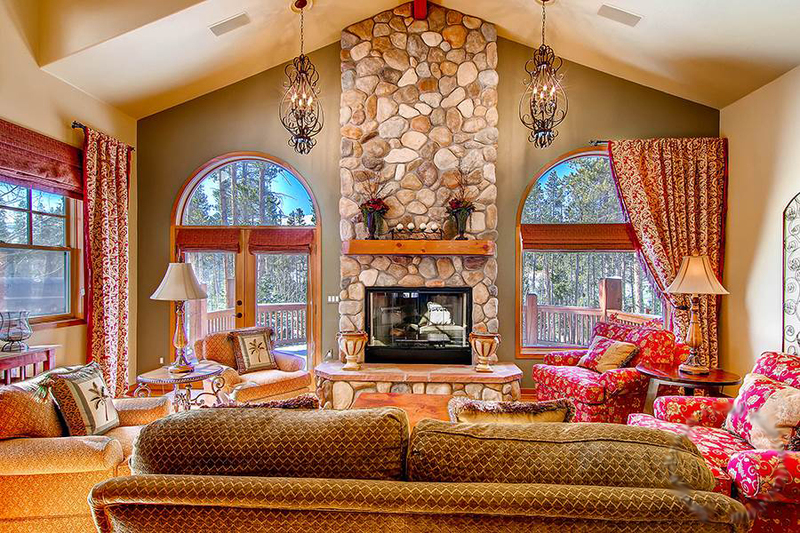 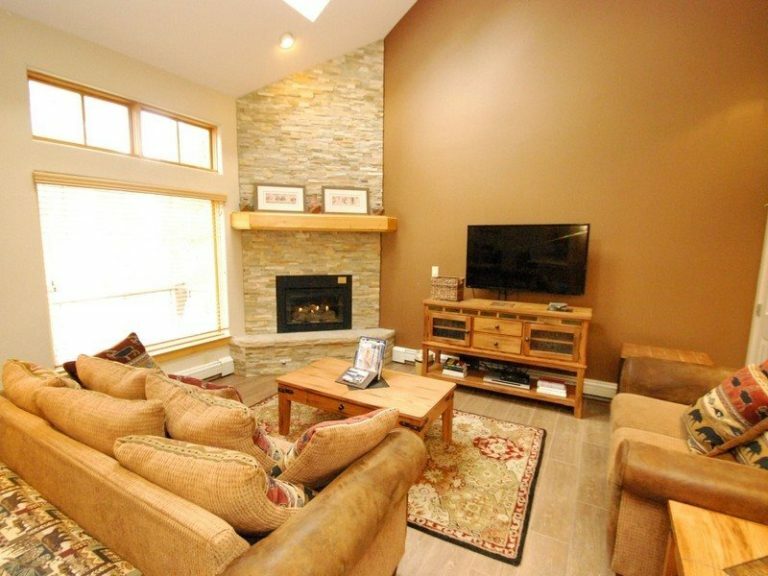 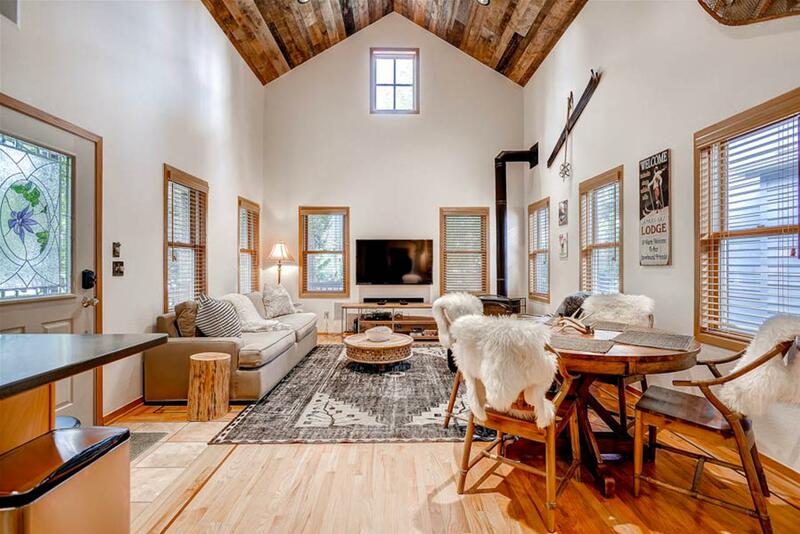 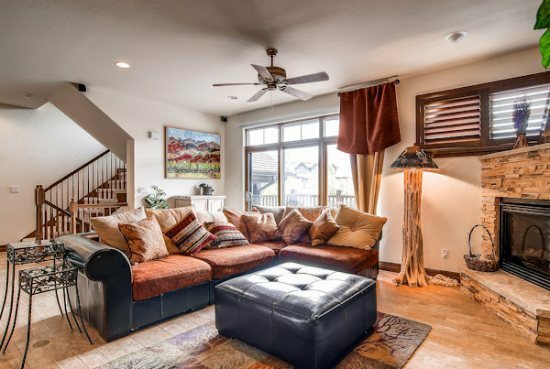 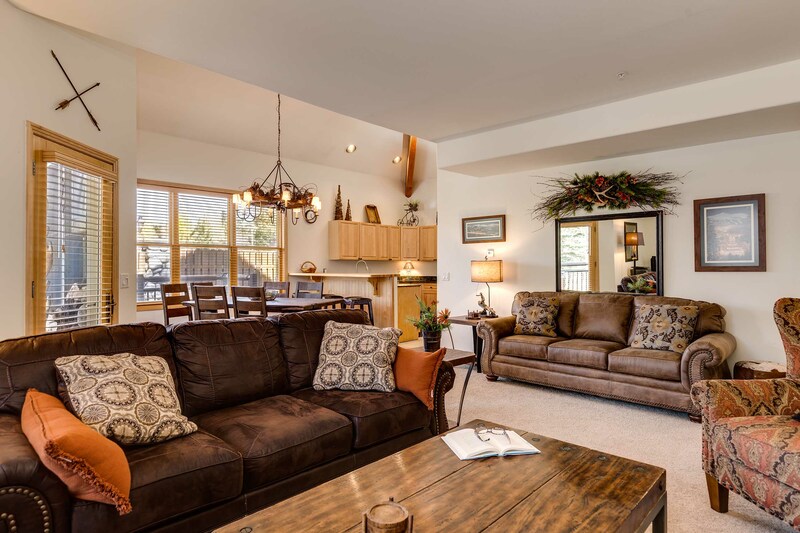 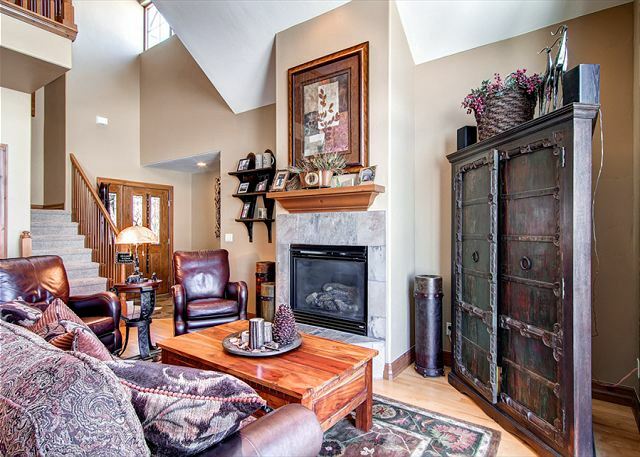 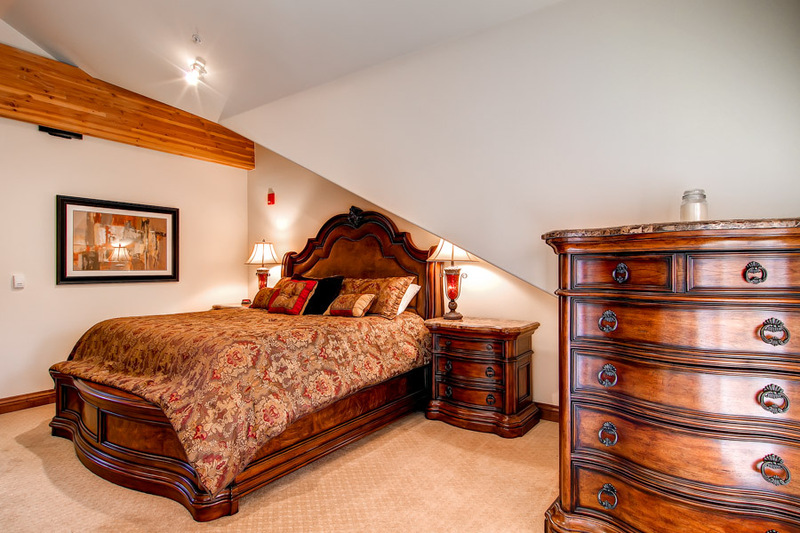 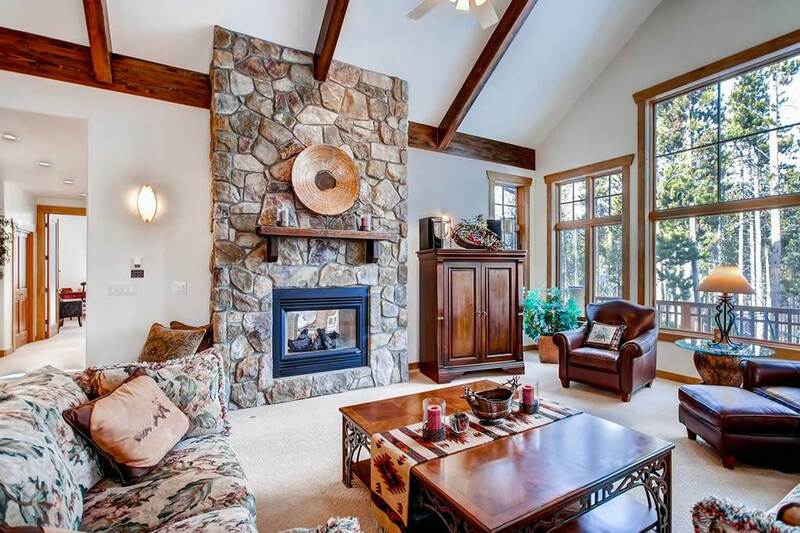 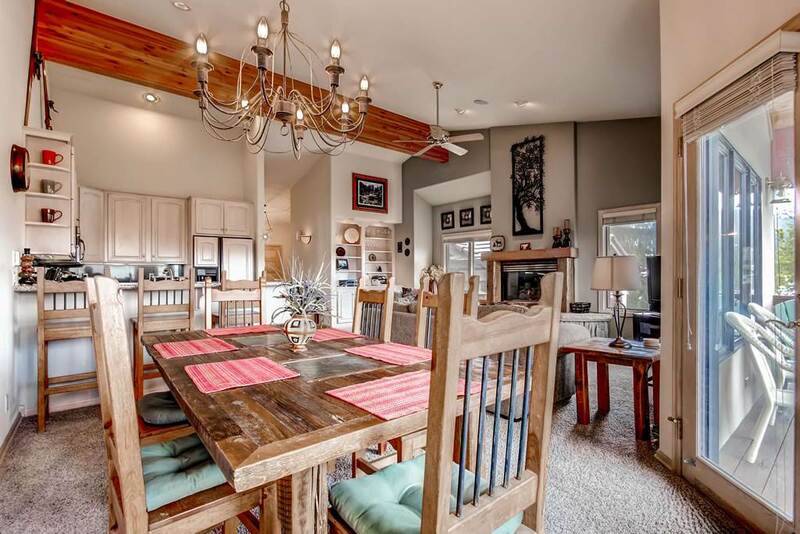 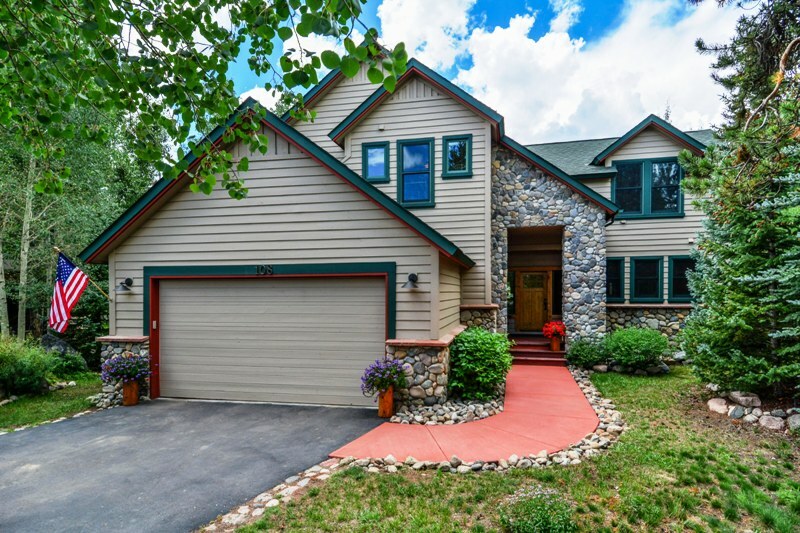 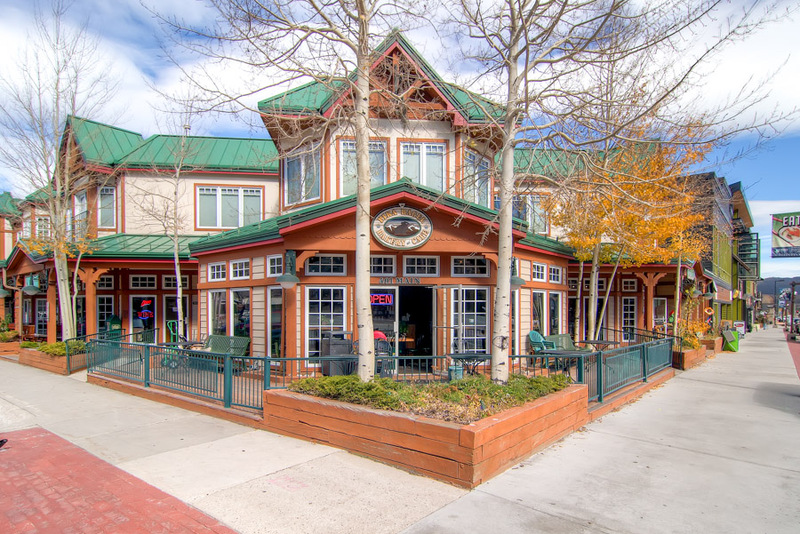 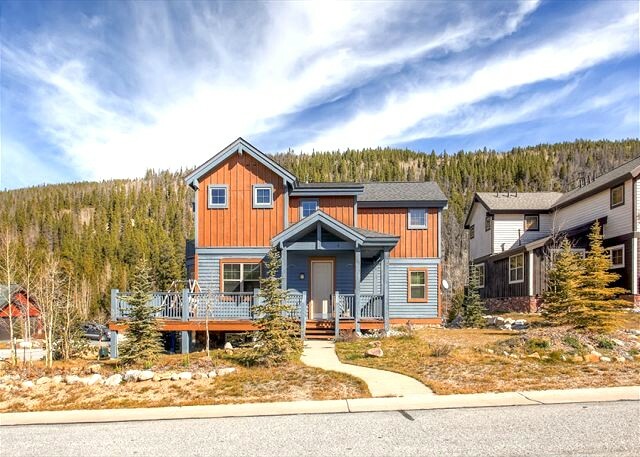 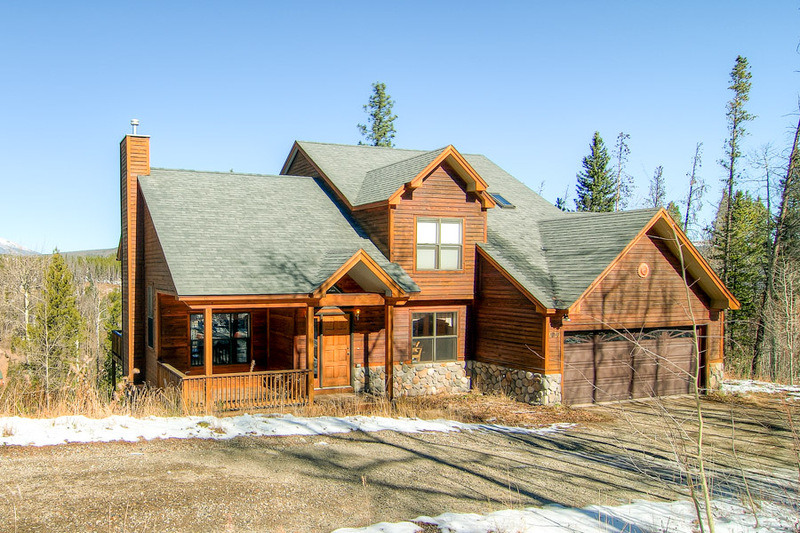 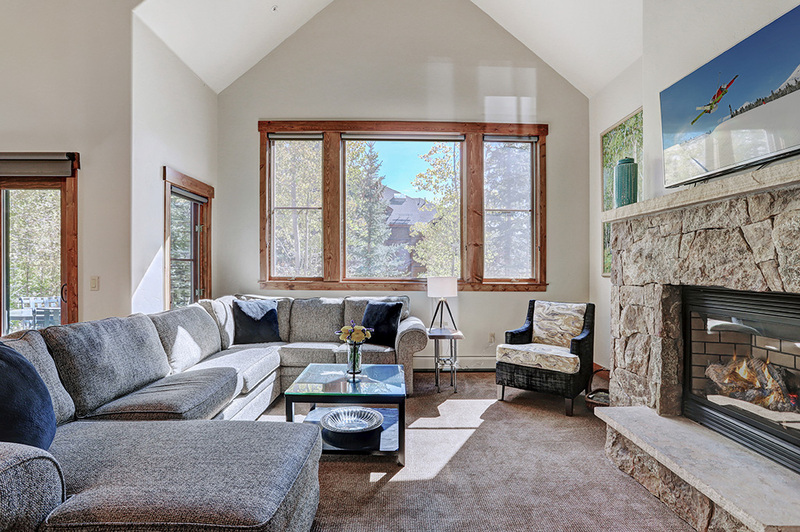 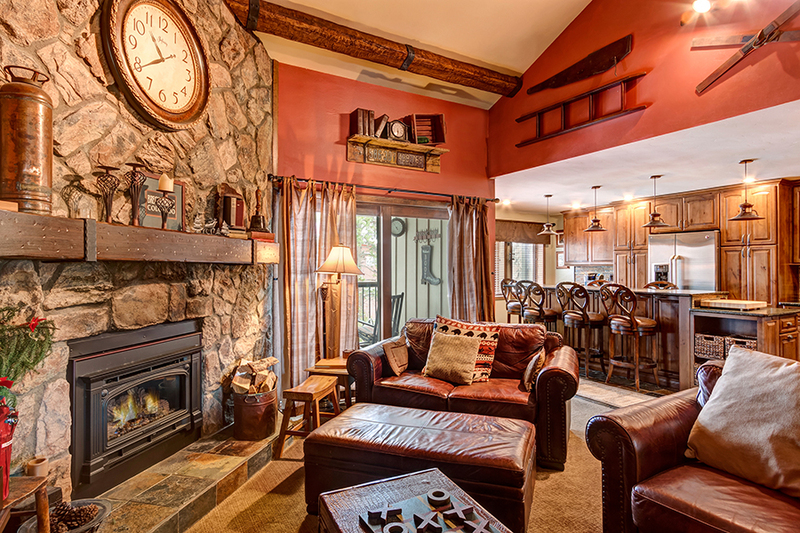 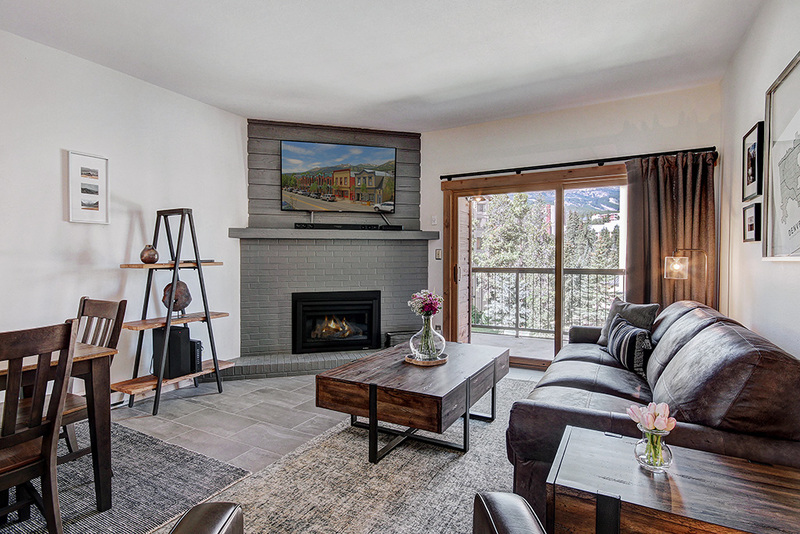 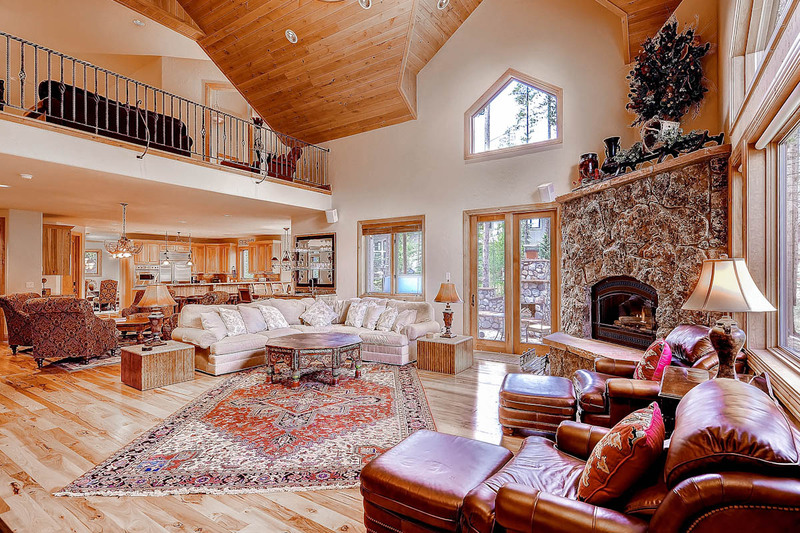 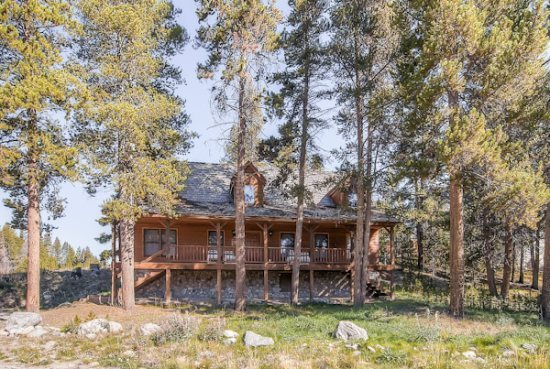 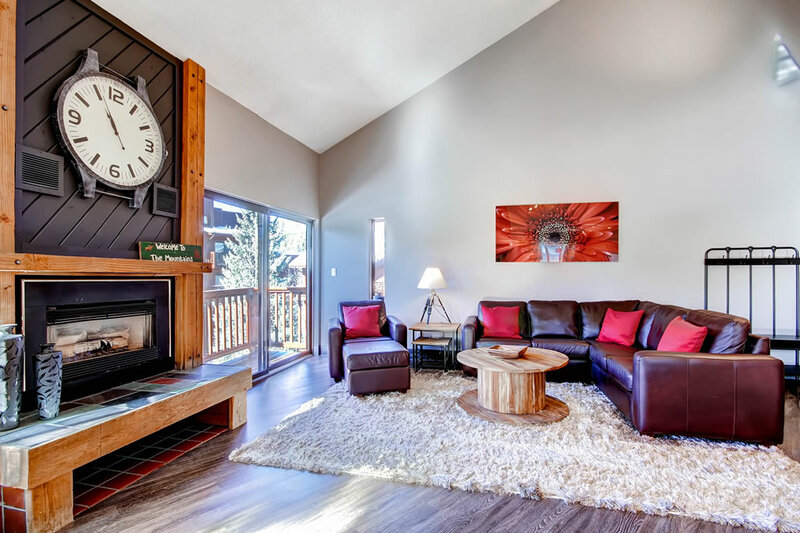 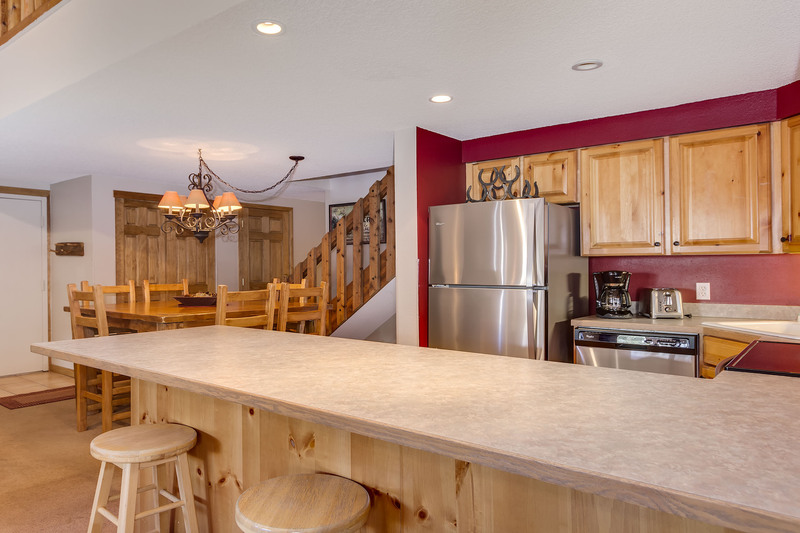 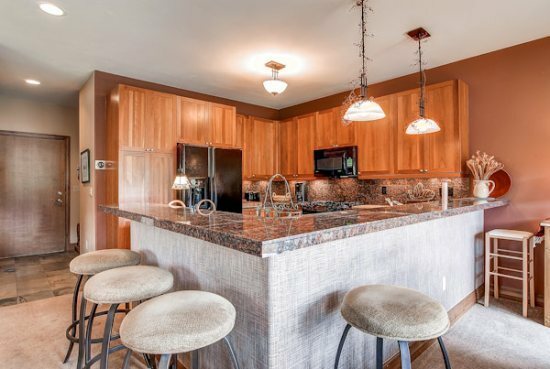 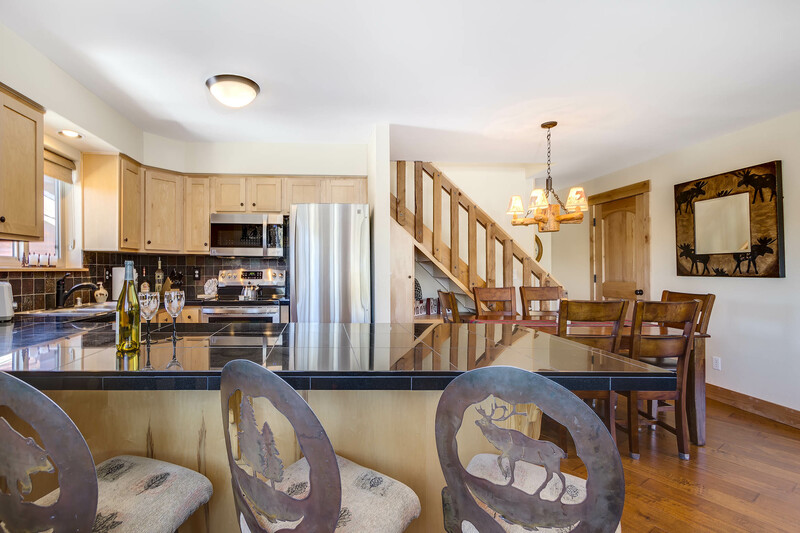 Midday, while you ski down the Four O’ Clock run to the front door of the Sawmill Creek building, you can continue to think about the fabulous new furnishings you will come home to at lunchtime. 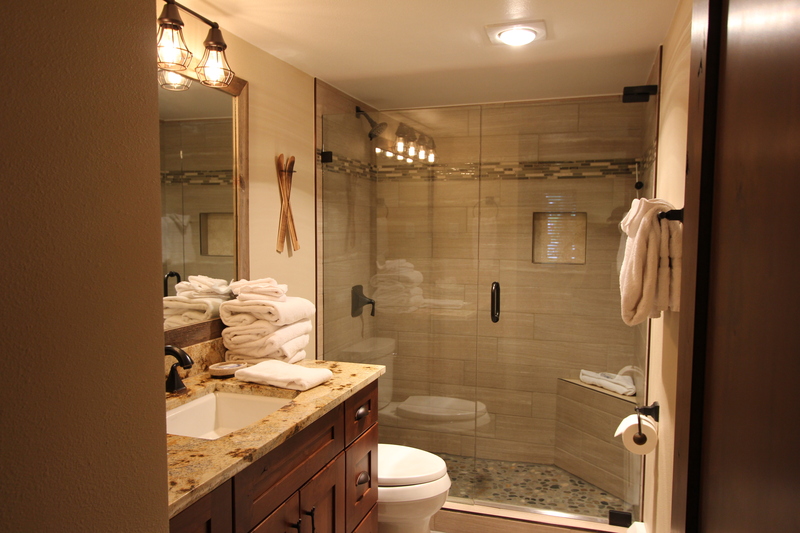 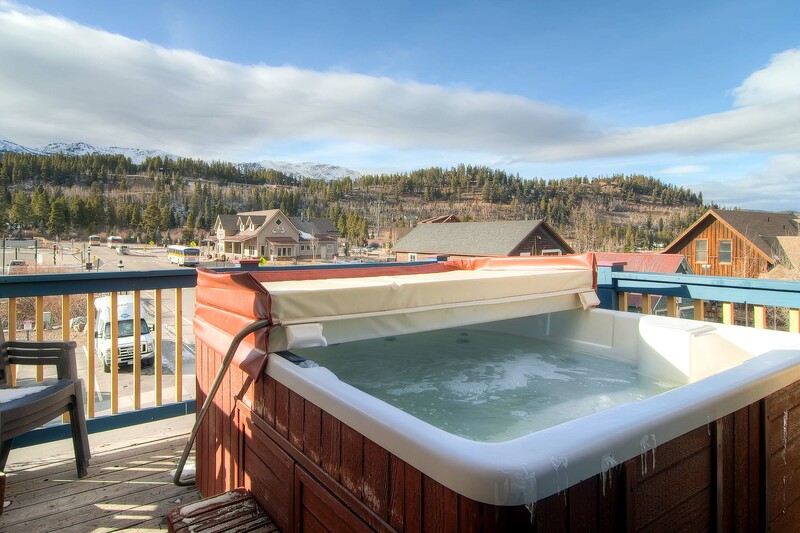 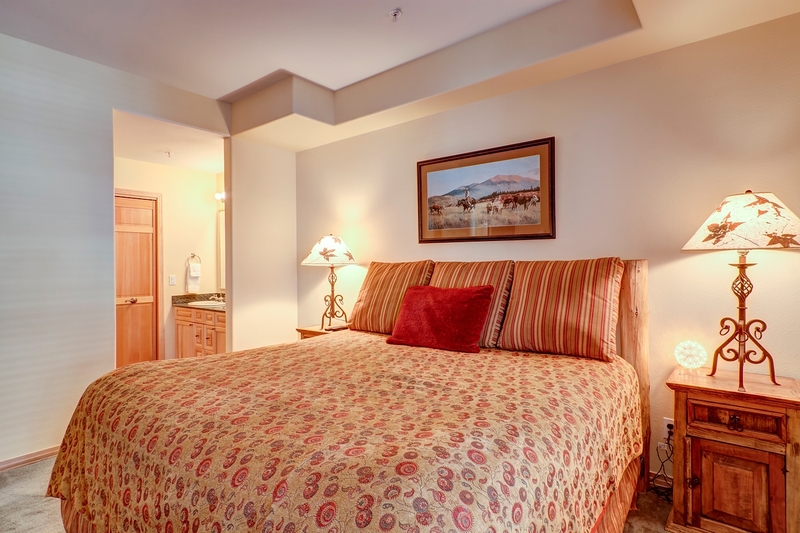 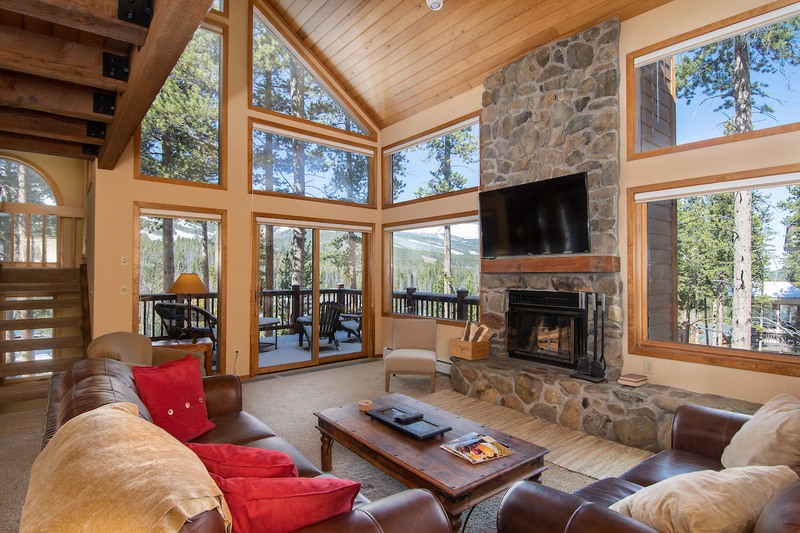 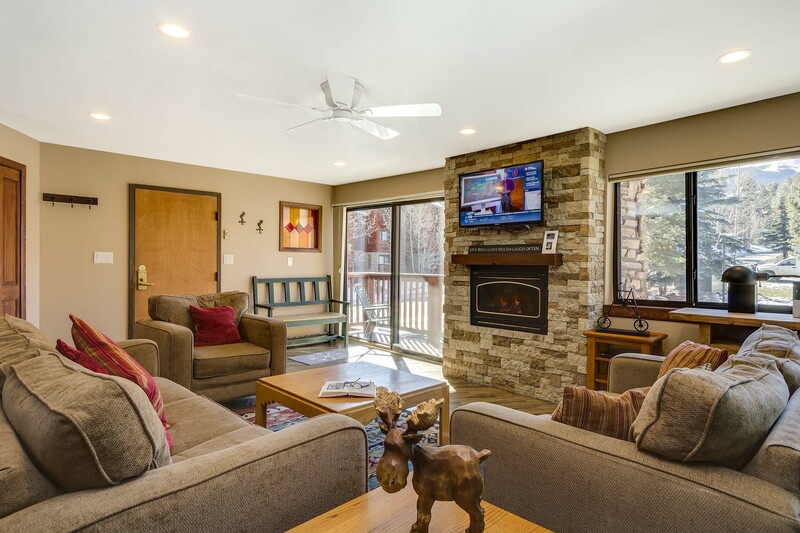 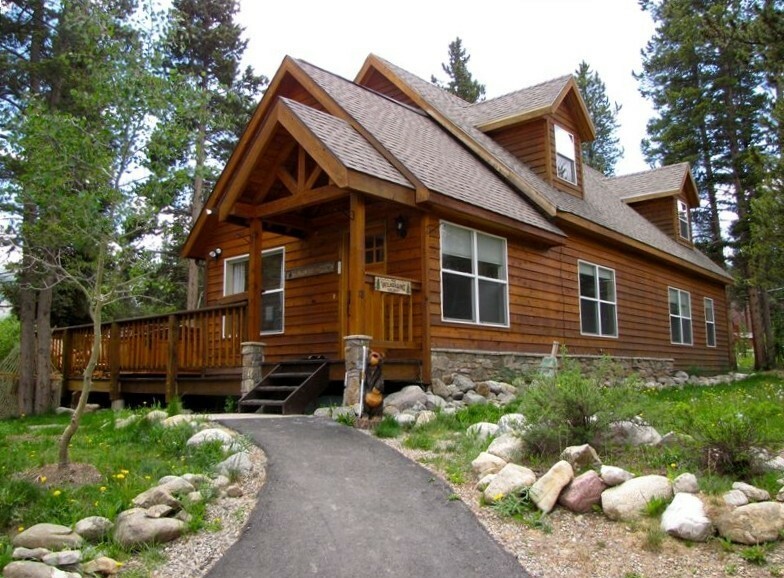 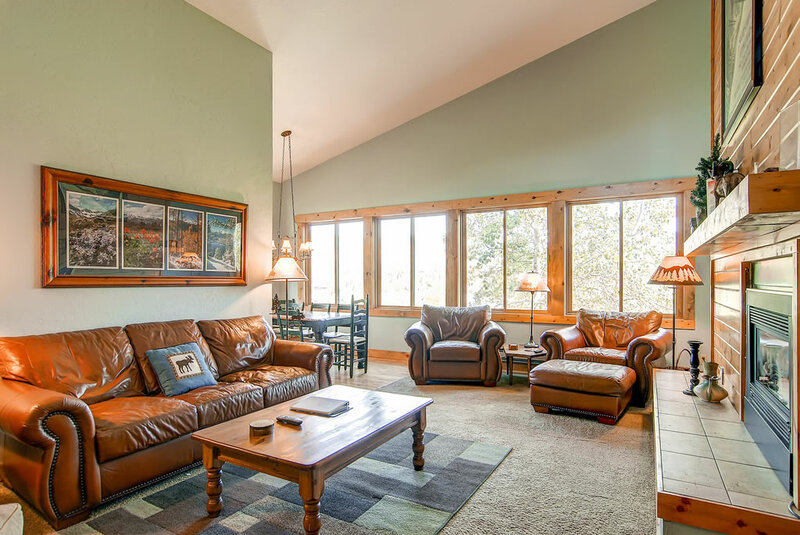 At the end of a long day filled with mountain air and outdoor activities, choose to relax in the complex hot tubs or your private steam shower! 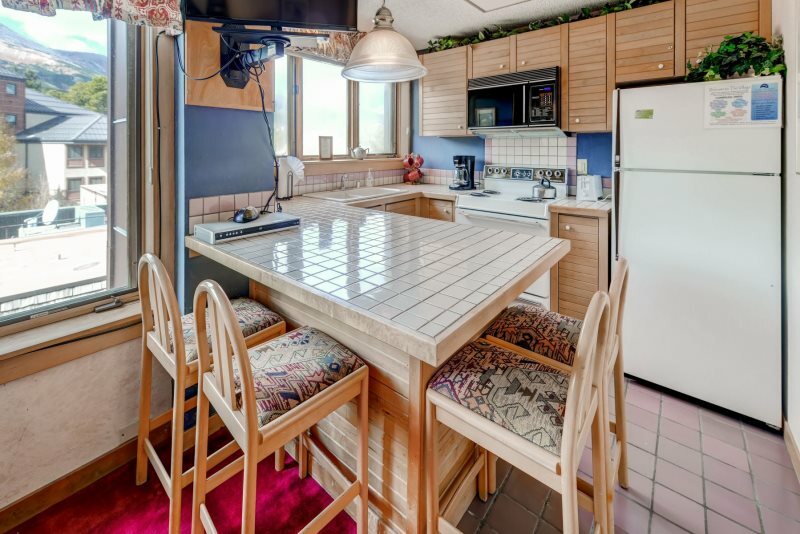 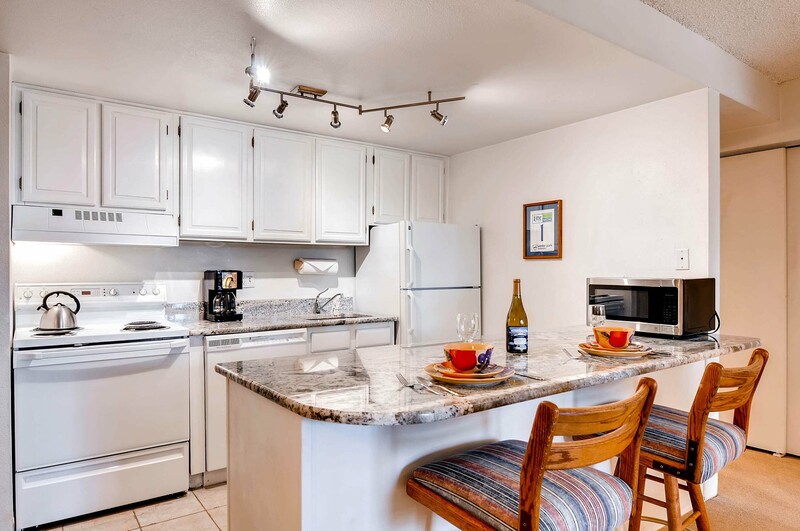 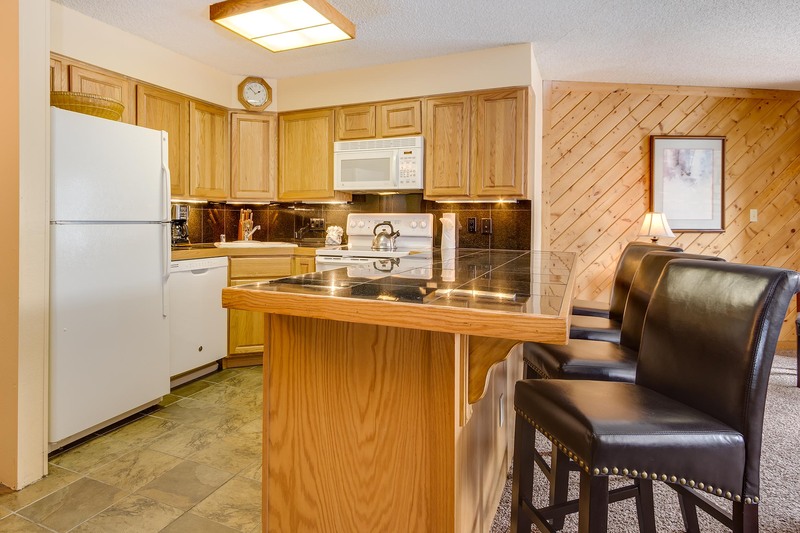 Cook extravagant dinners in your fully stocked kitchen, hop on the high speed internet, throw in a load of laundry in your private facilities while you take in a DVD, or make the short two block walk to town for some shopping! 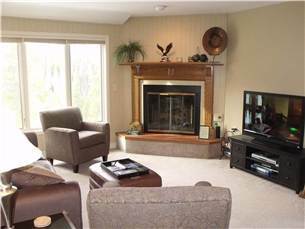 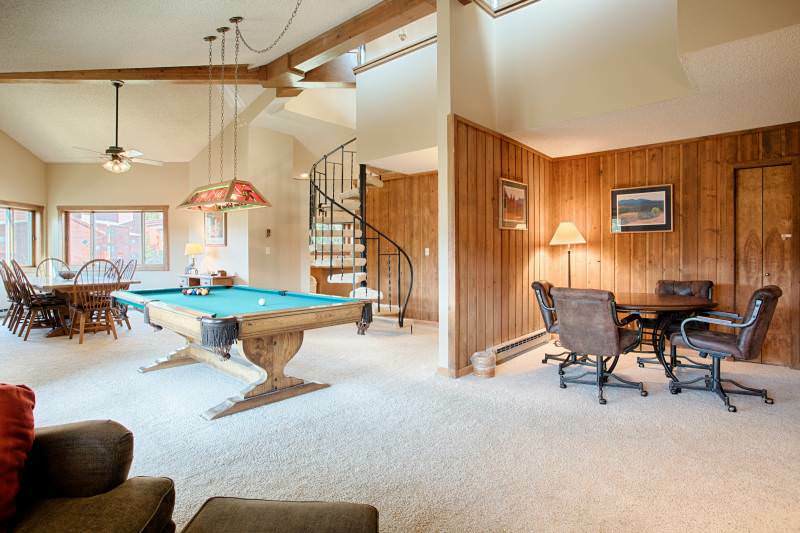 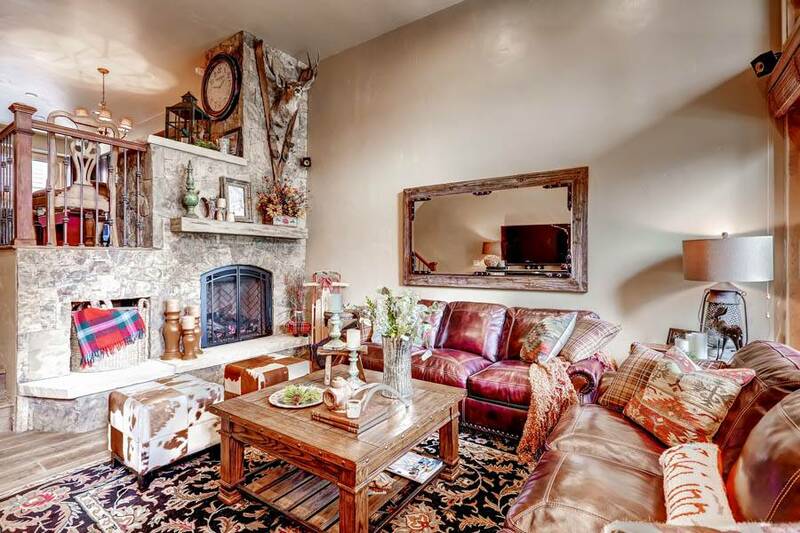 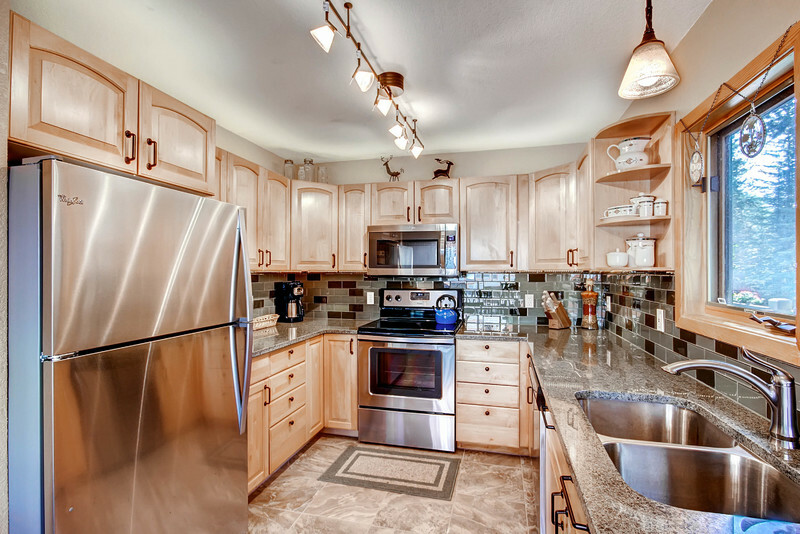 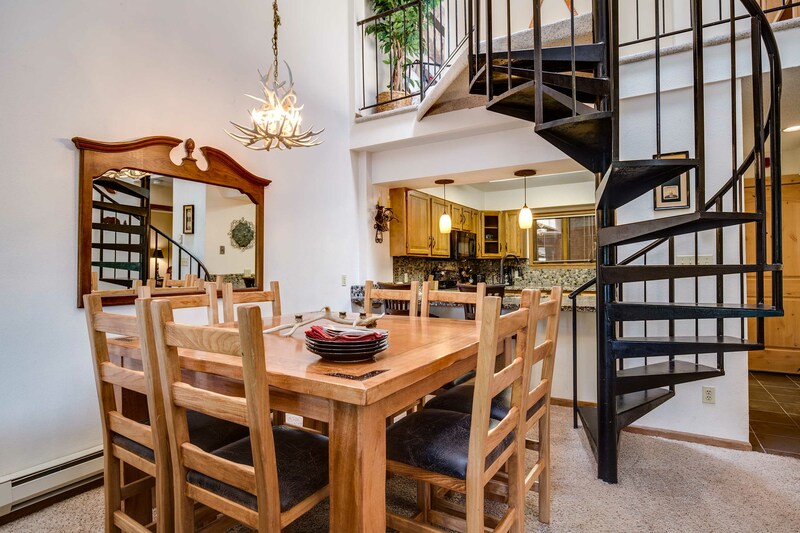 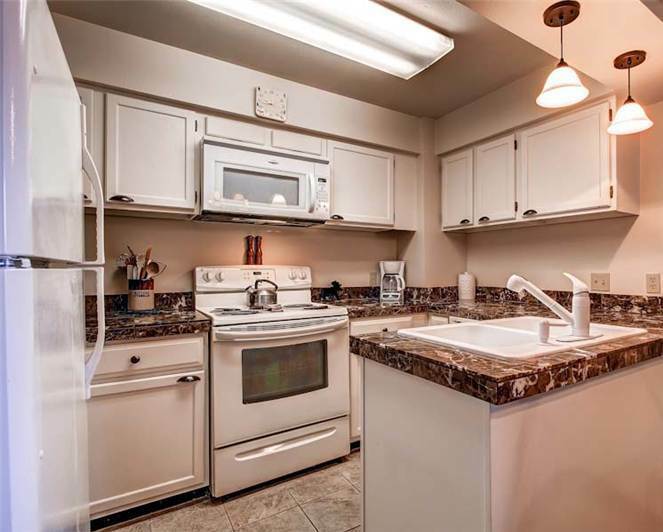 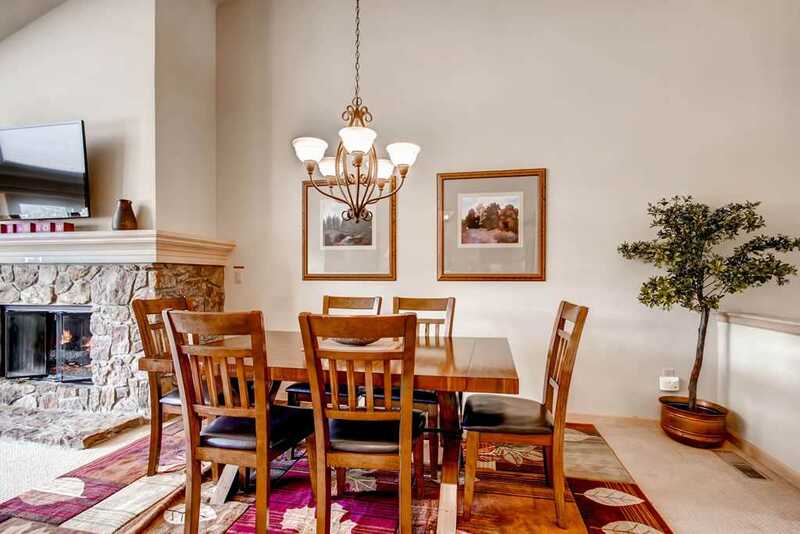 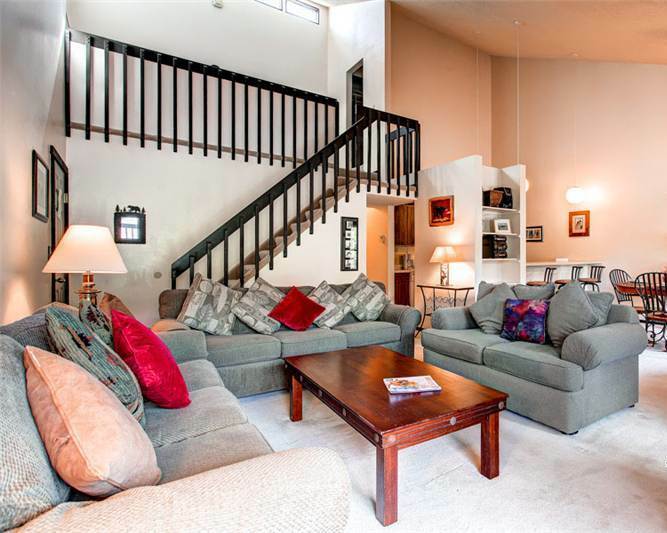 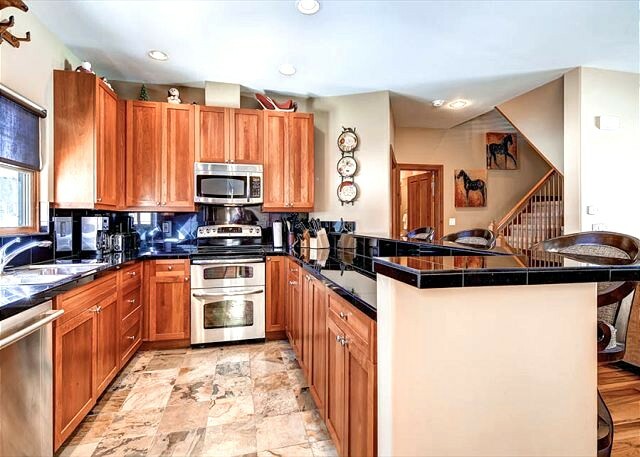 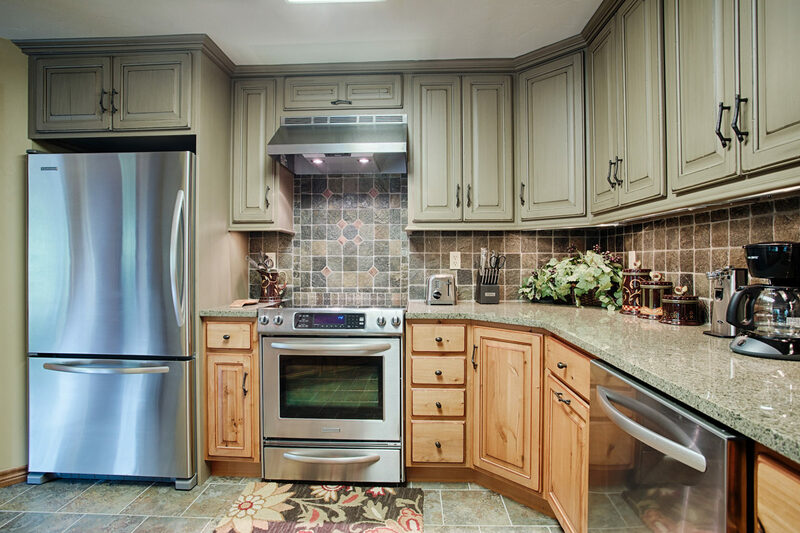 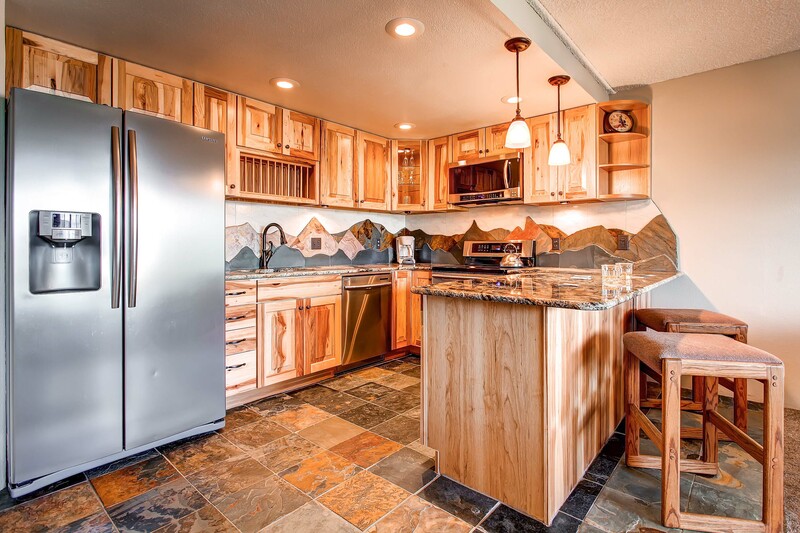 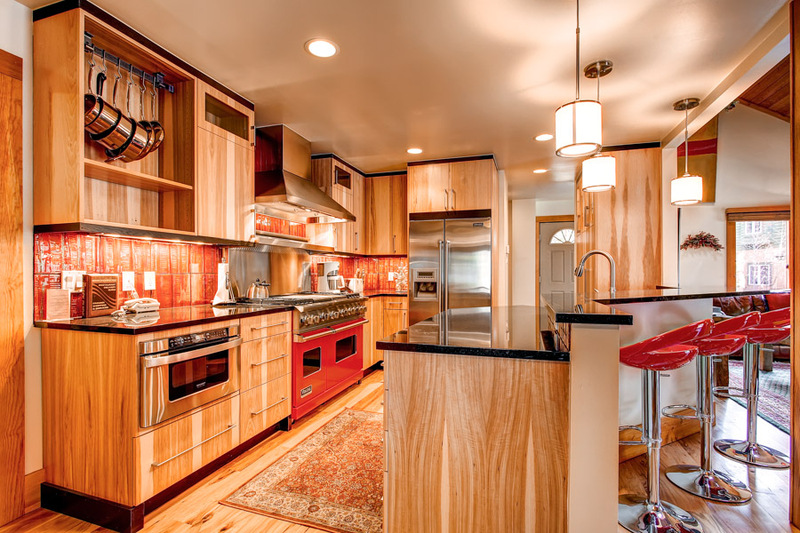 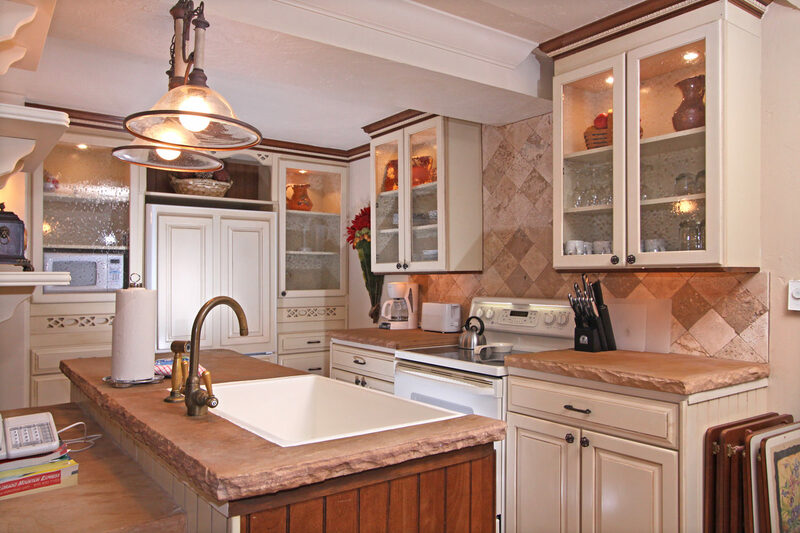 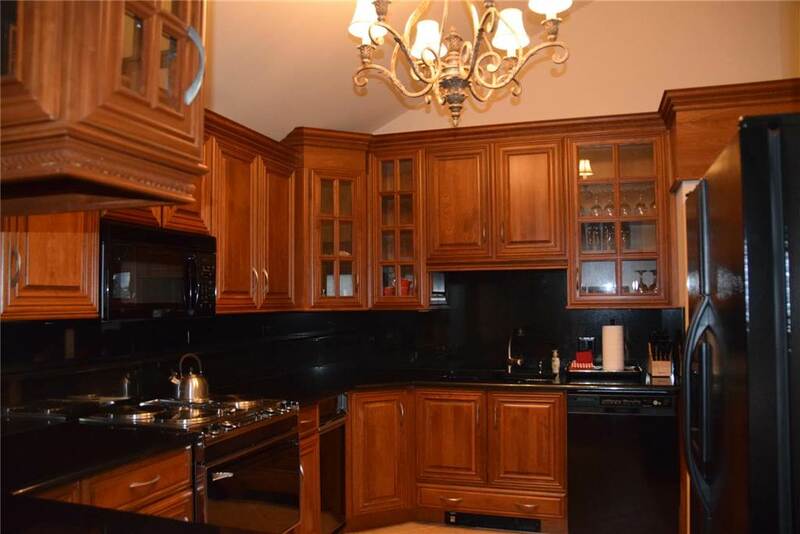 The choices are endless in this fabulously located condo! 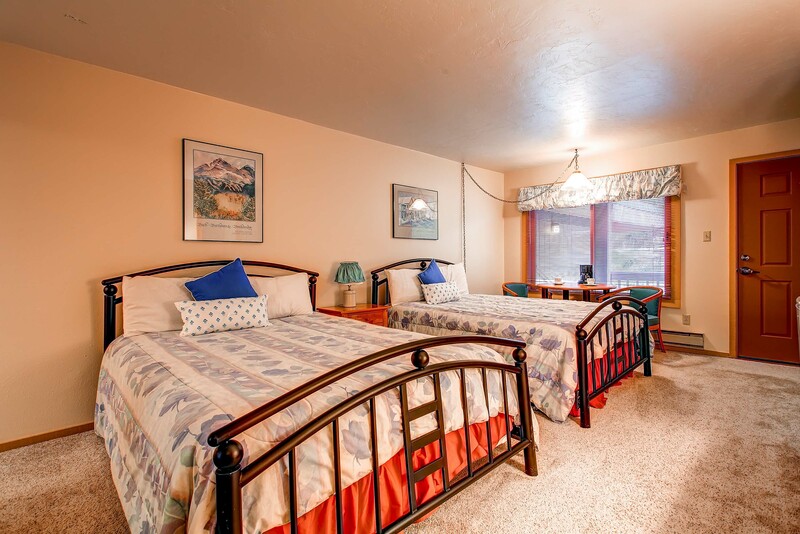 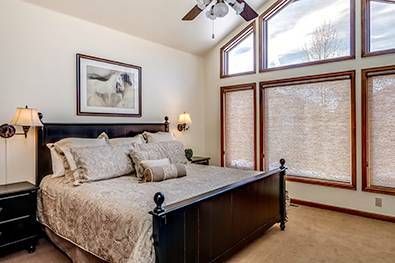 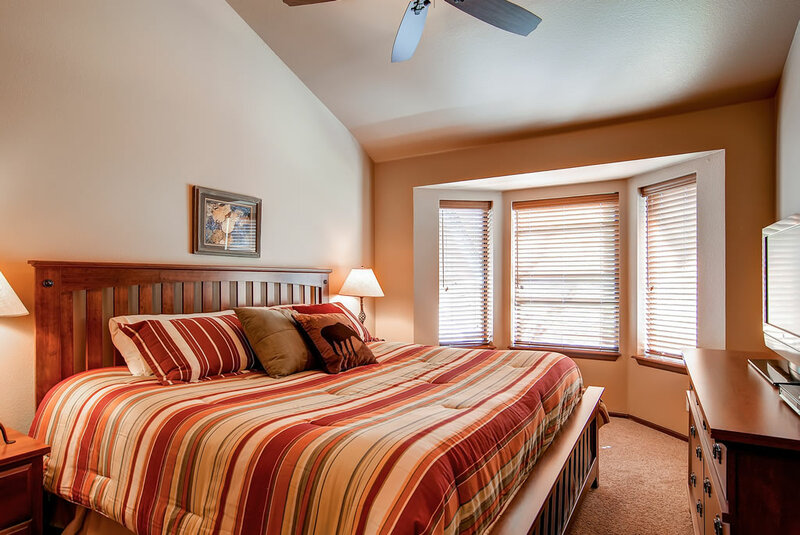 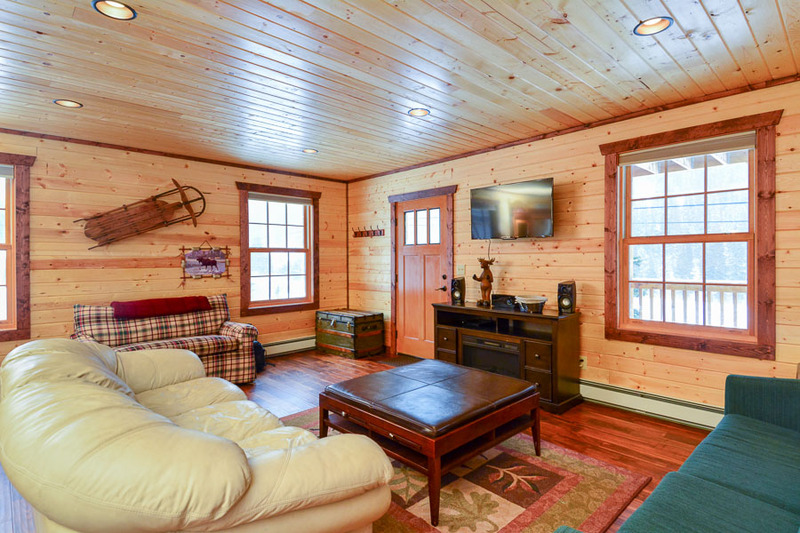 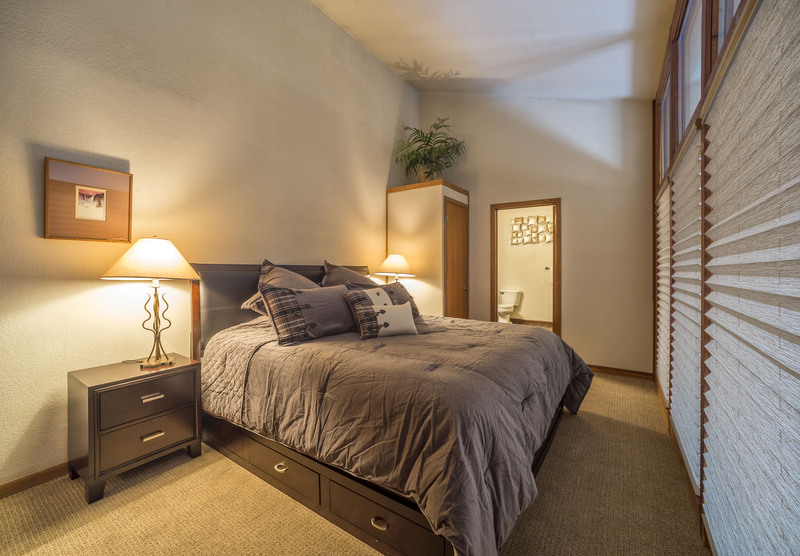 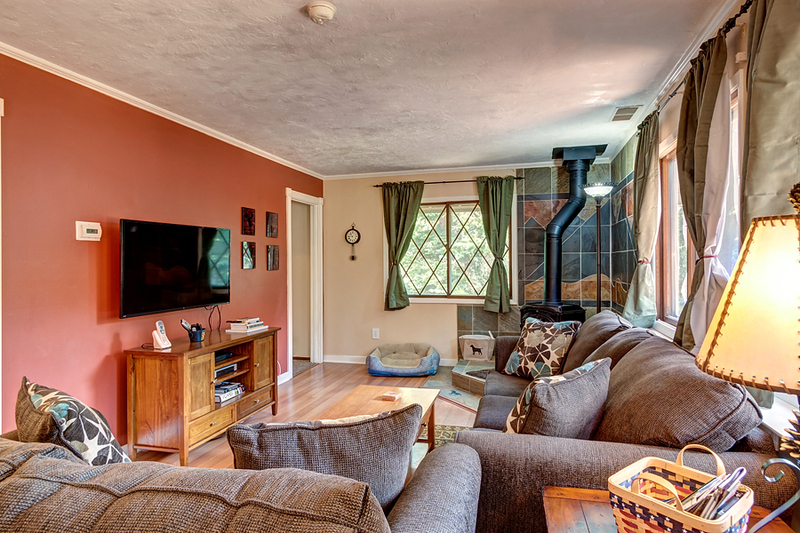 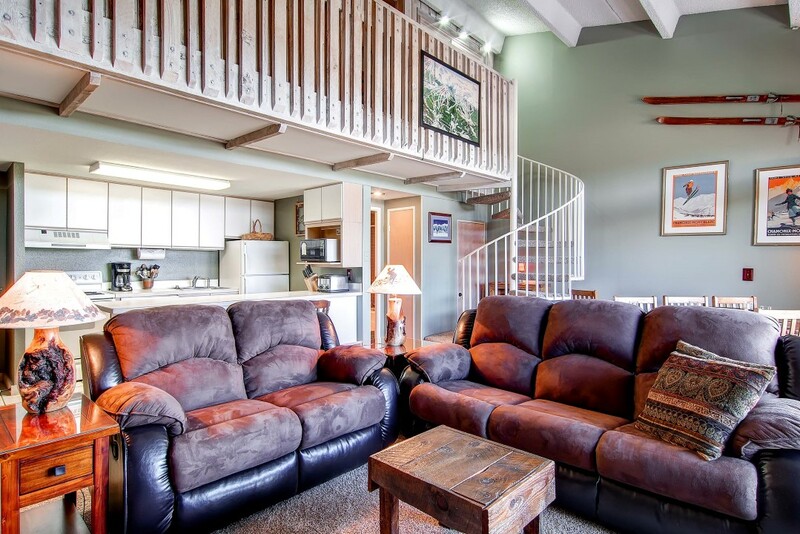 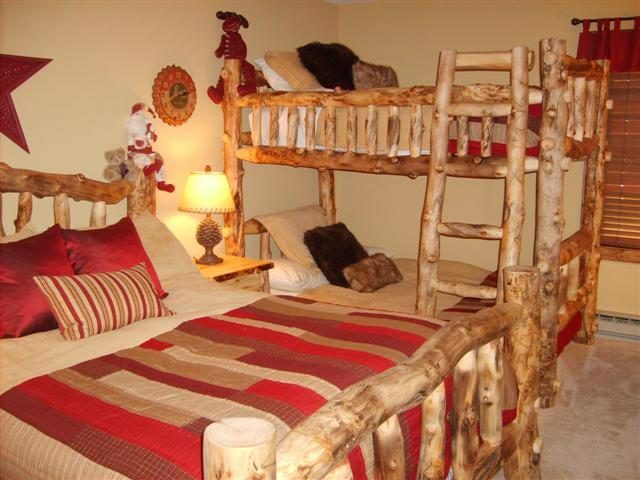 With a queen bed and a bunk bed in the master bedroom and a queen bed and a captain’s bunk in the second bedroom (and a sofa sleeper added to that), you can enjoy this home away from home with either a small intimate group or a large family of 8!